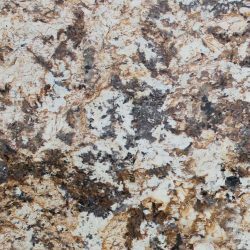 Granite countertops have reigned supreme in many homeowners’ kitchens due to their dense material construction, limited maintenance needs and variety of hues and composition that complement any home’s theme.  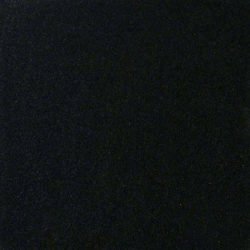 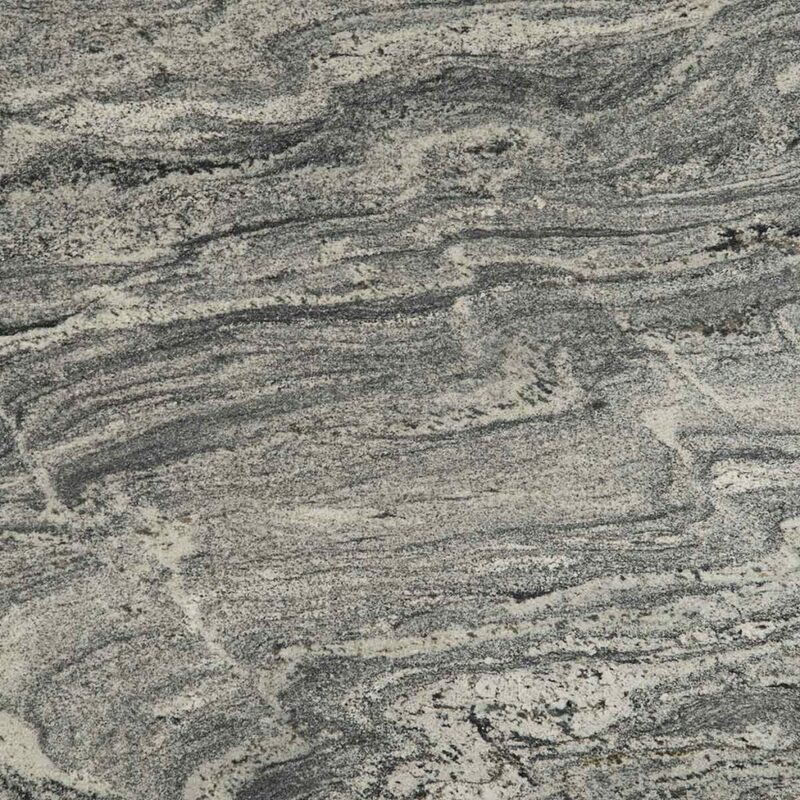 They offer a bold, undaunted look that echoes sophistication in every setting. 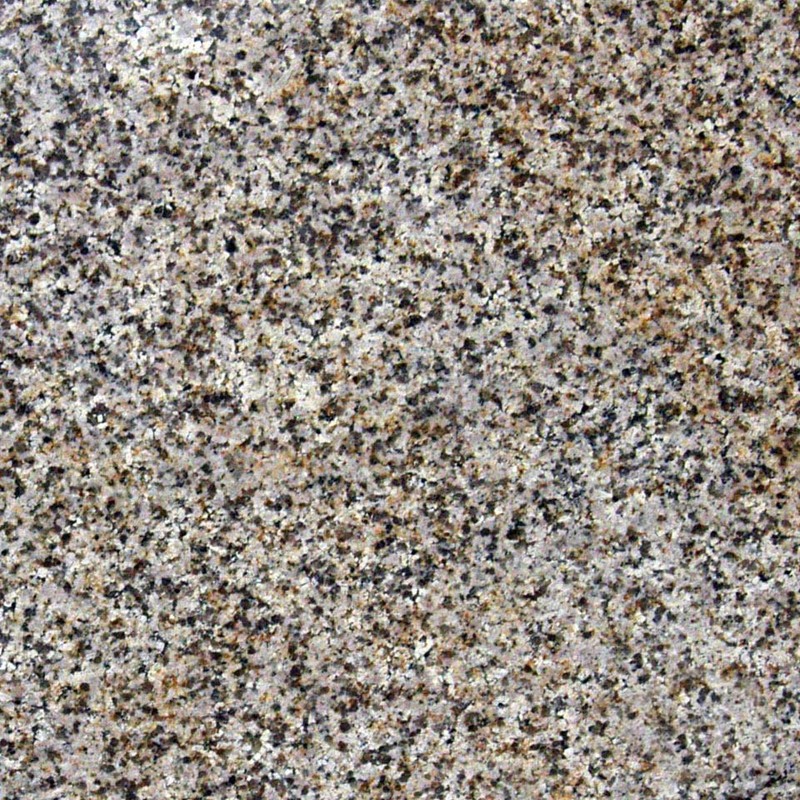 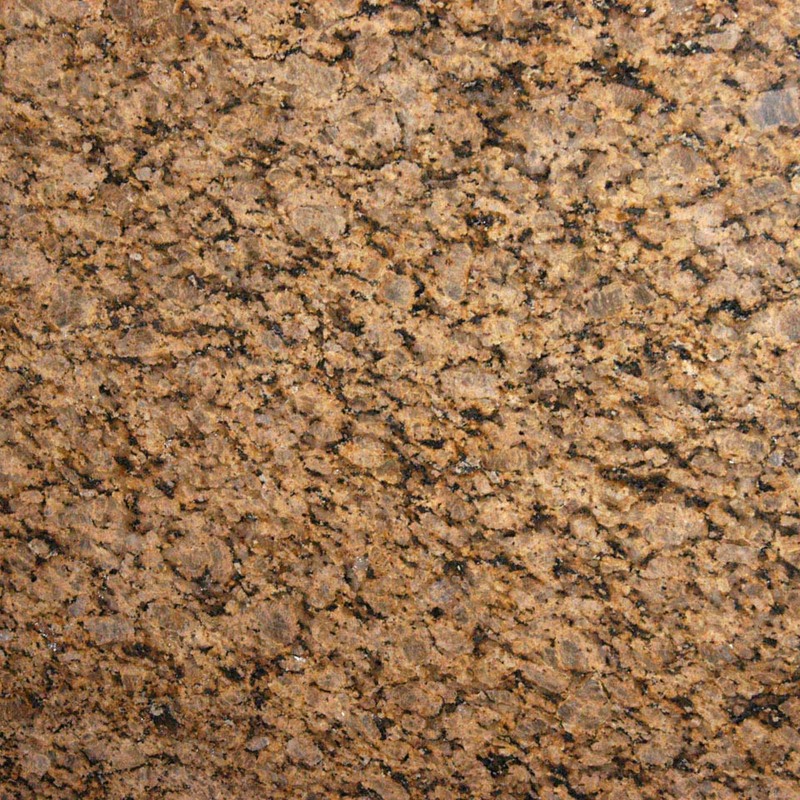 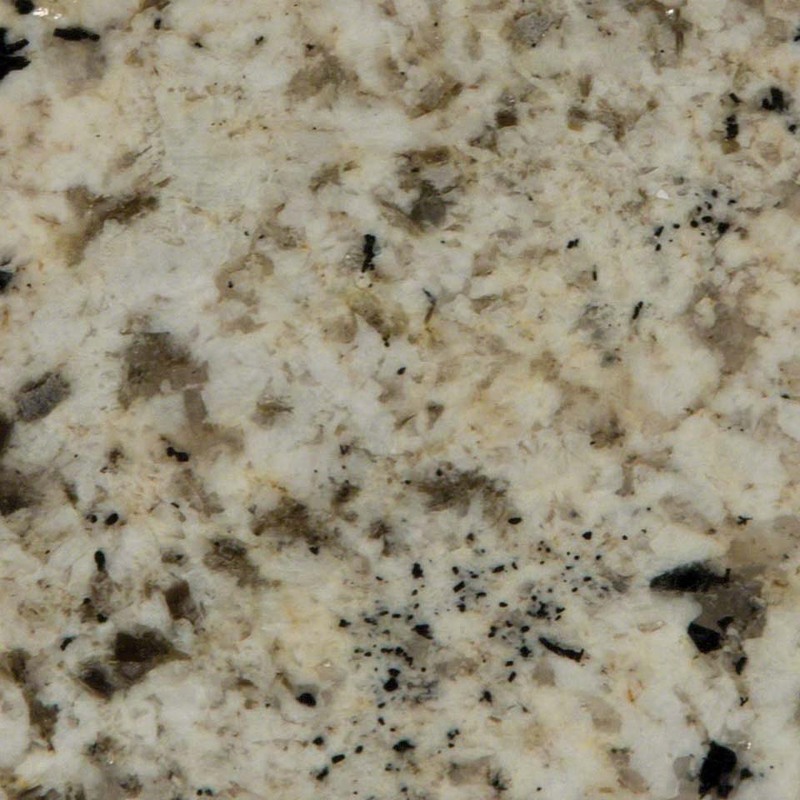 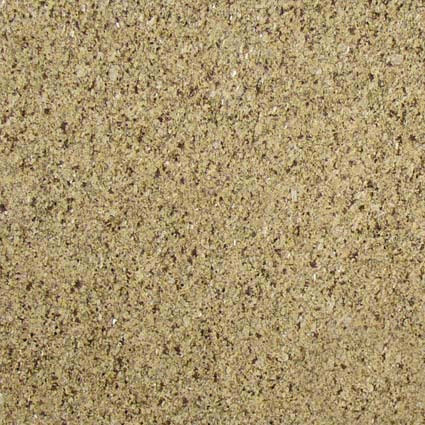 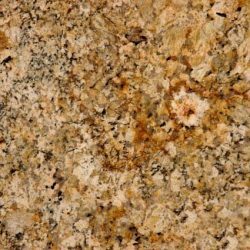 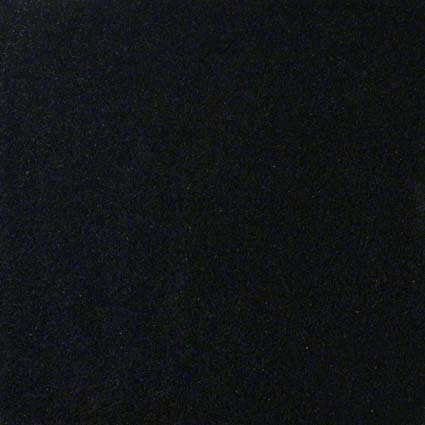 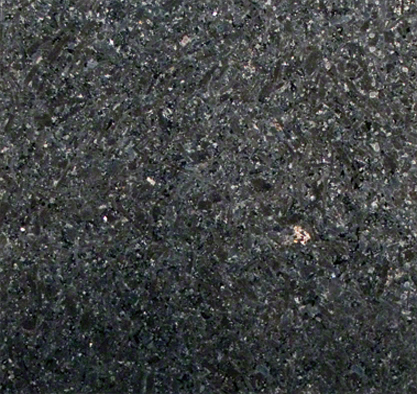 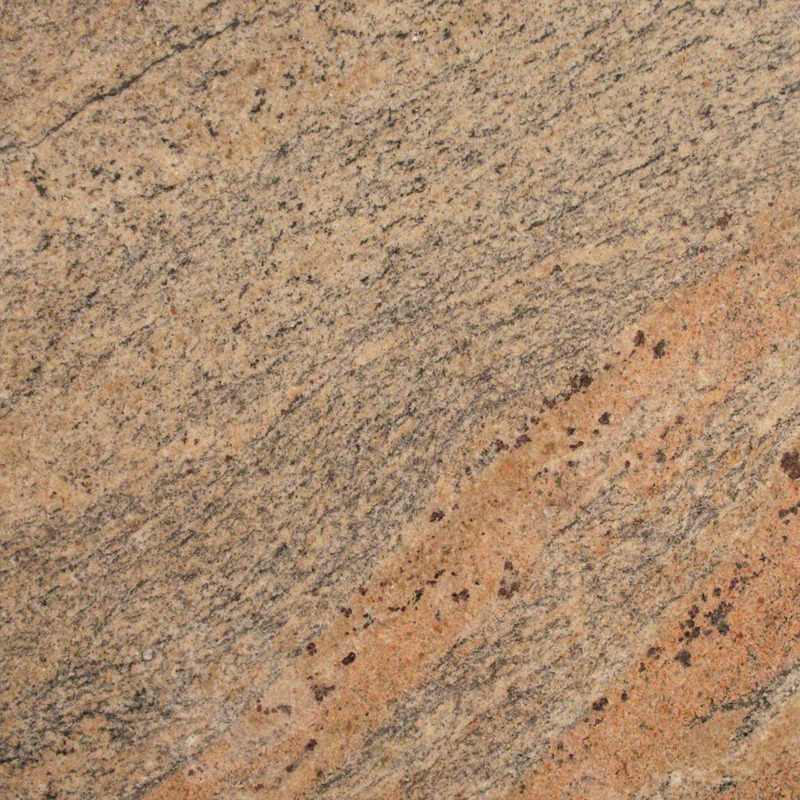 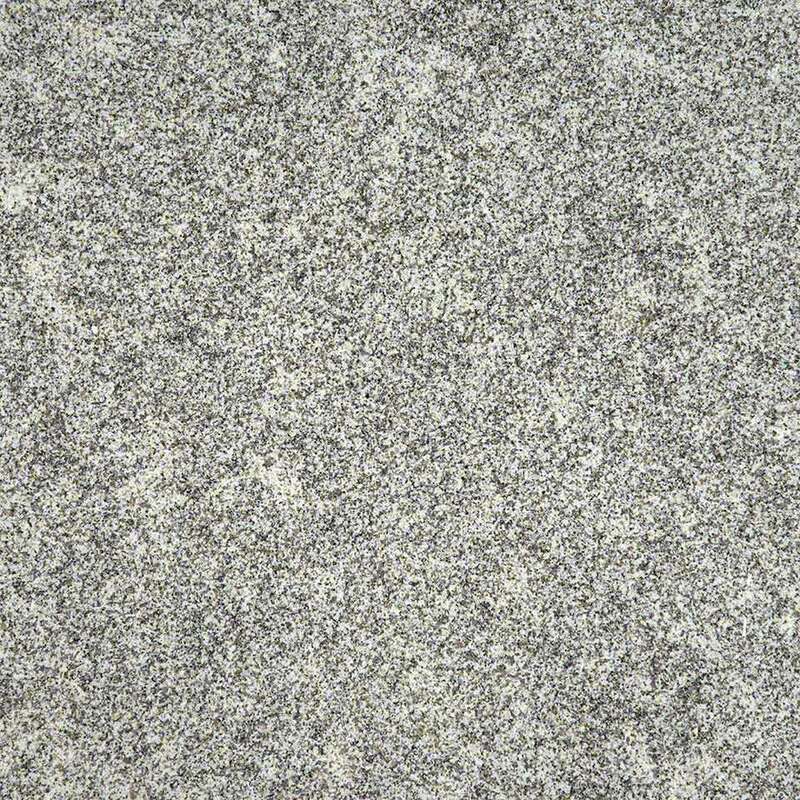 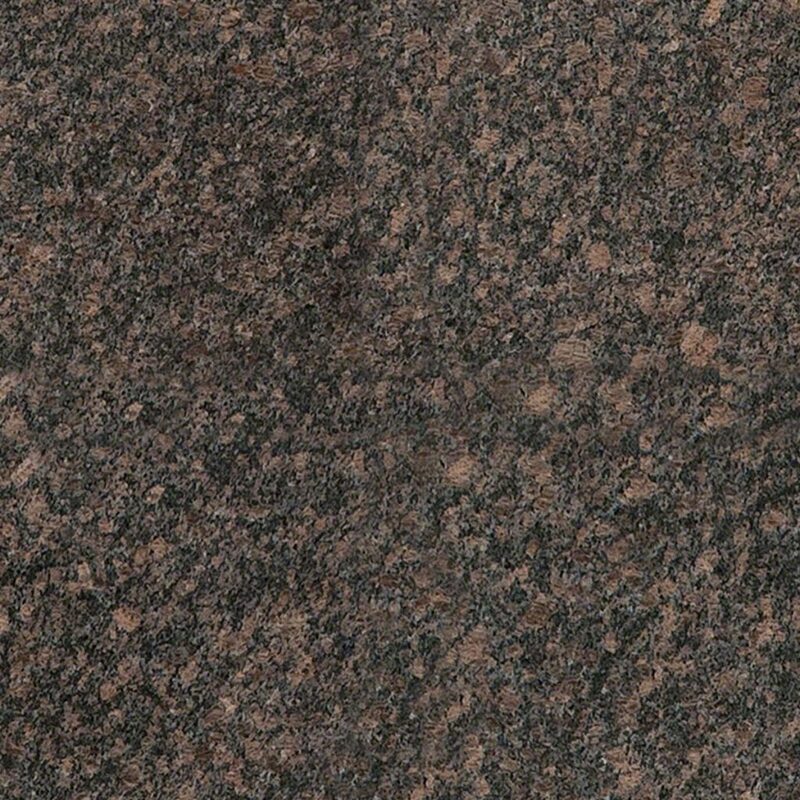 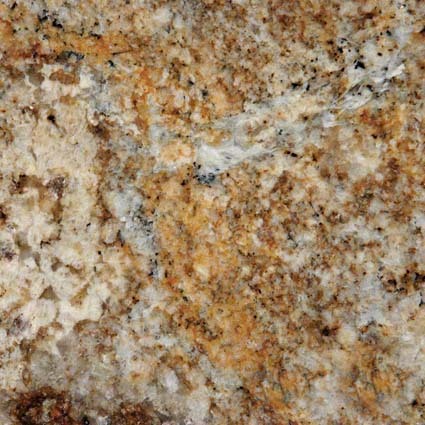 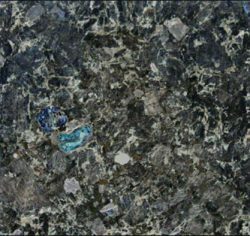 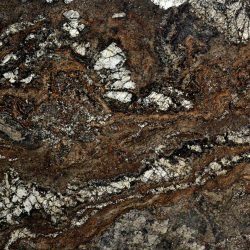 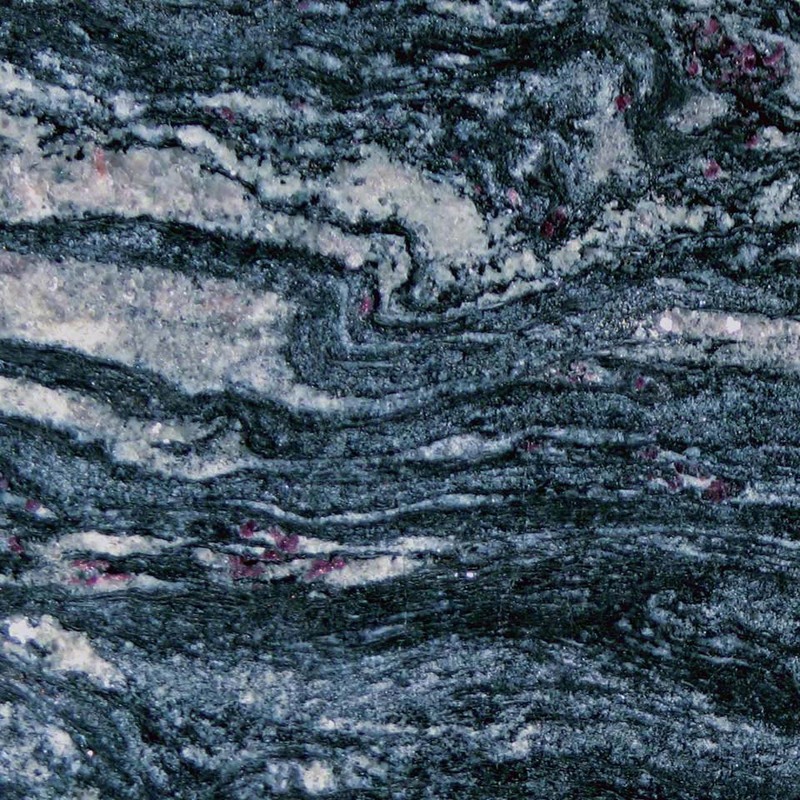 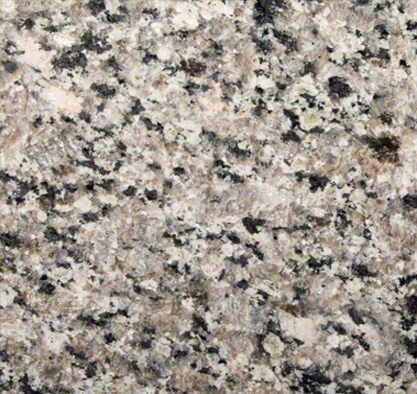 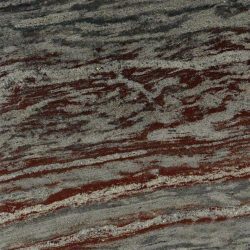 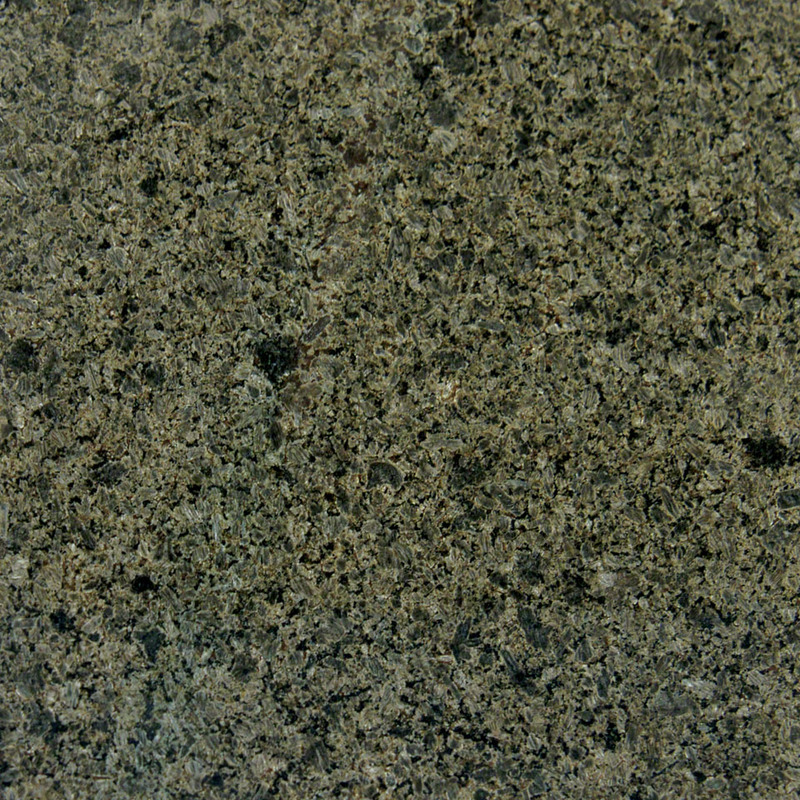 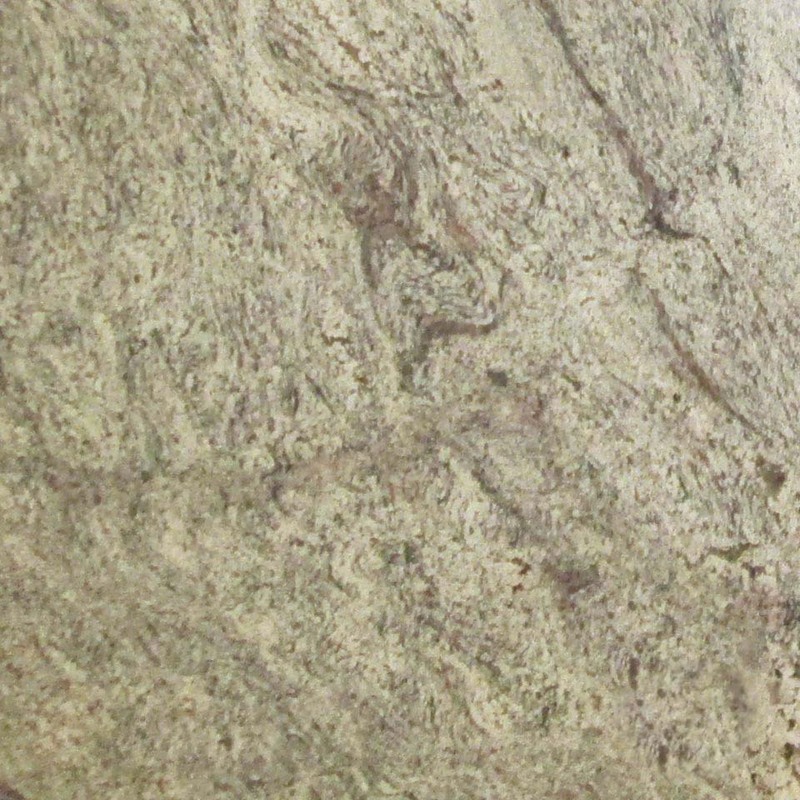 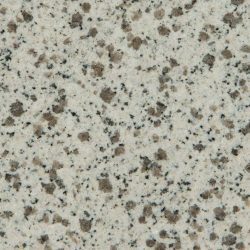 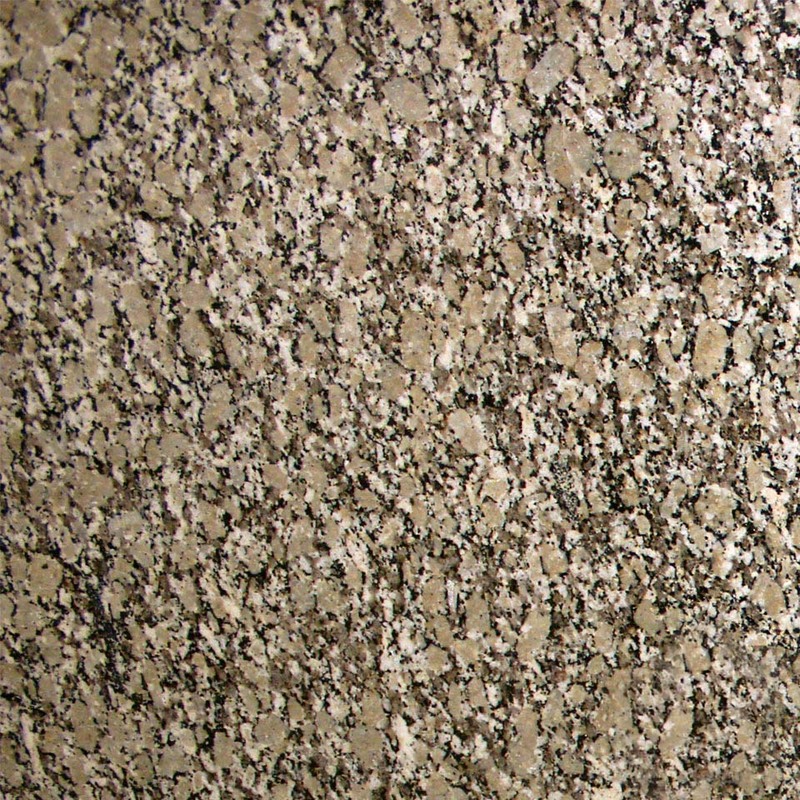 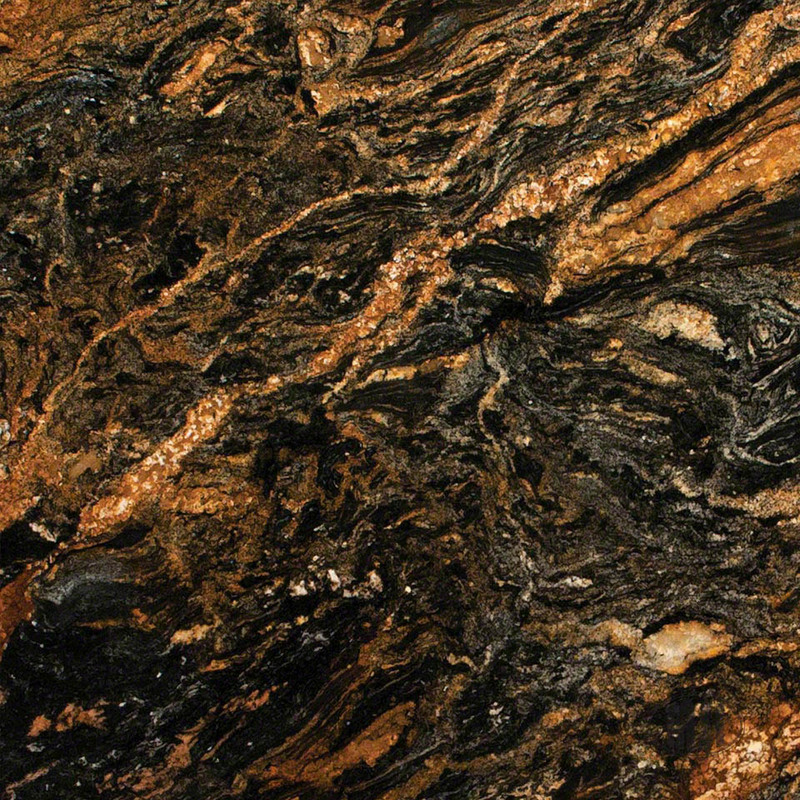 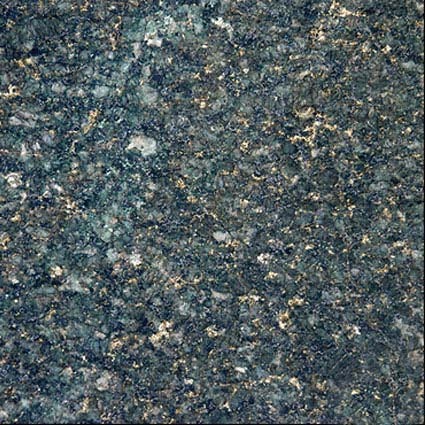 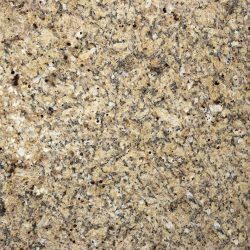 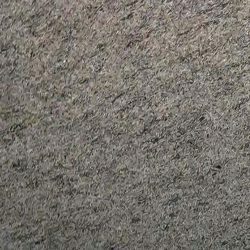 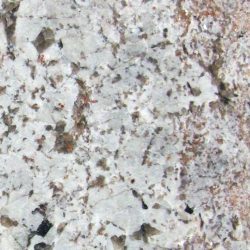 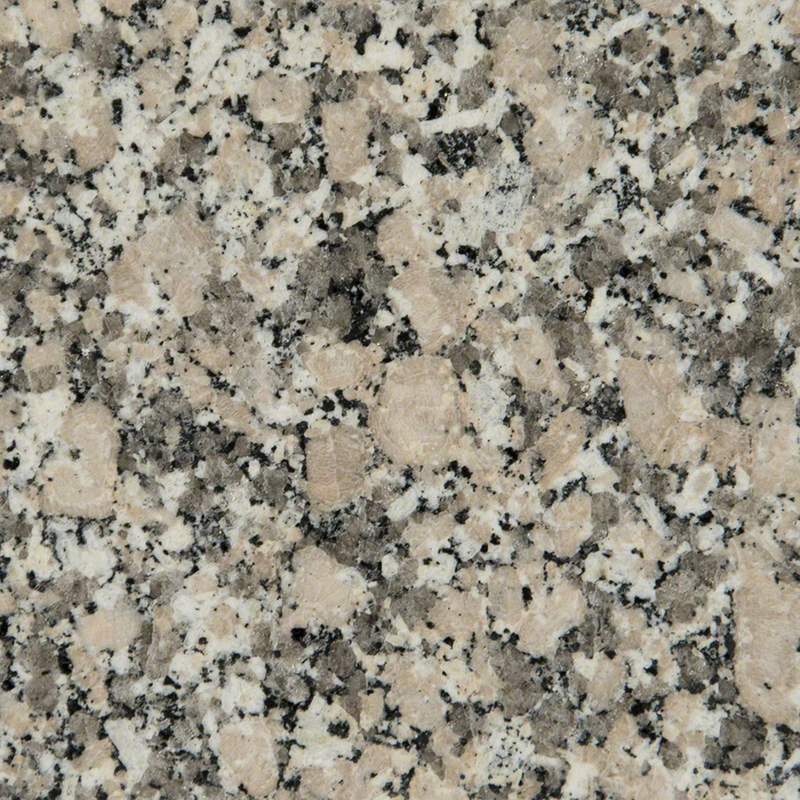 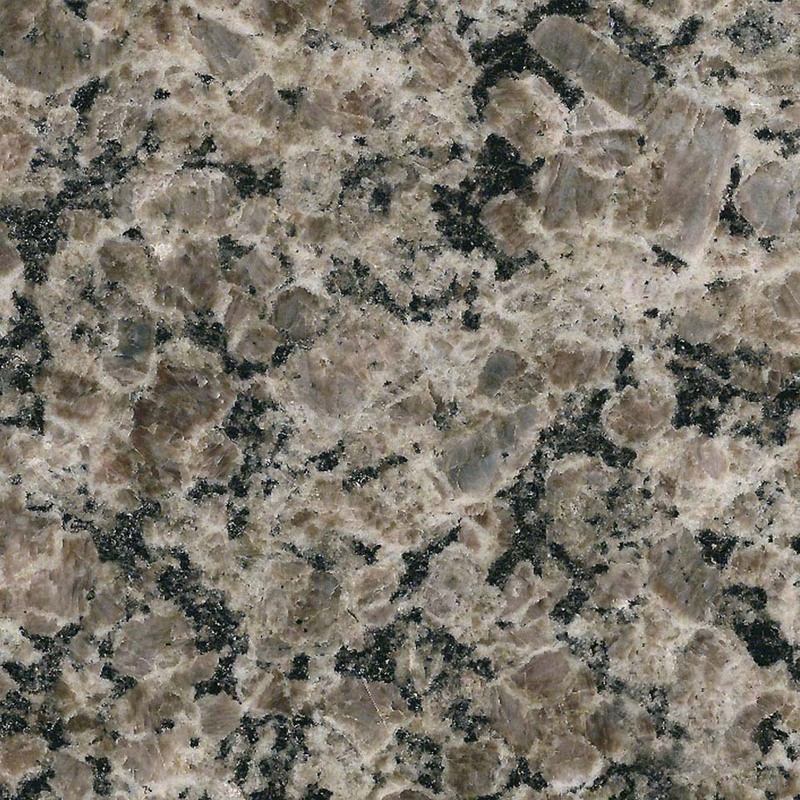 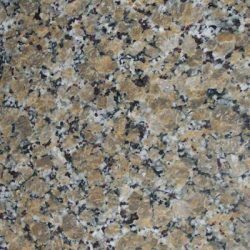 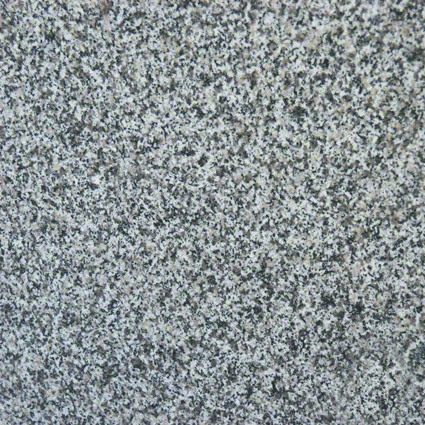 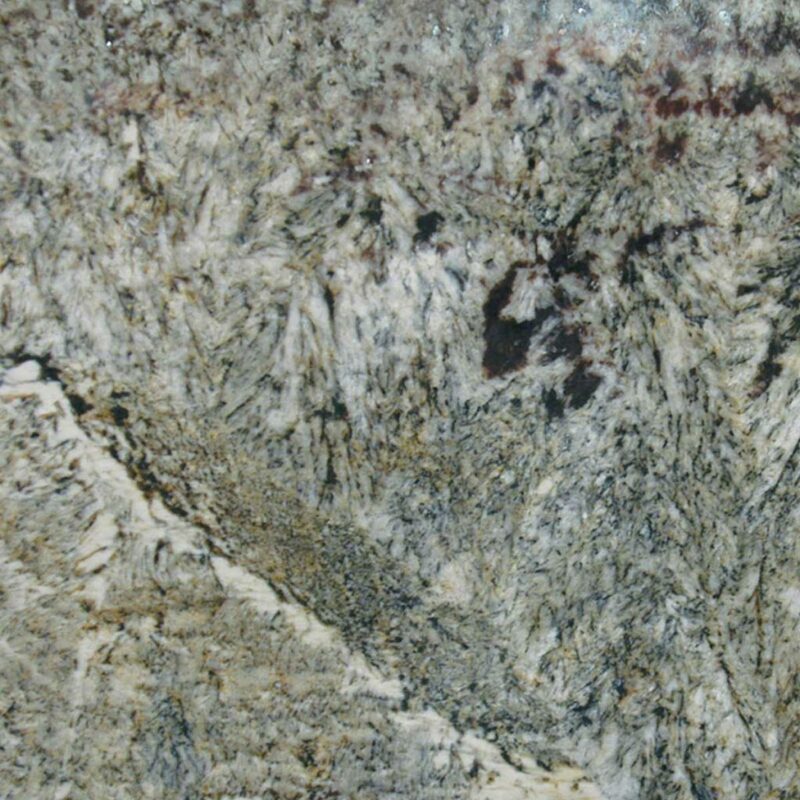 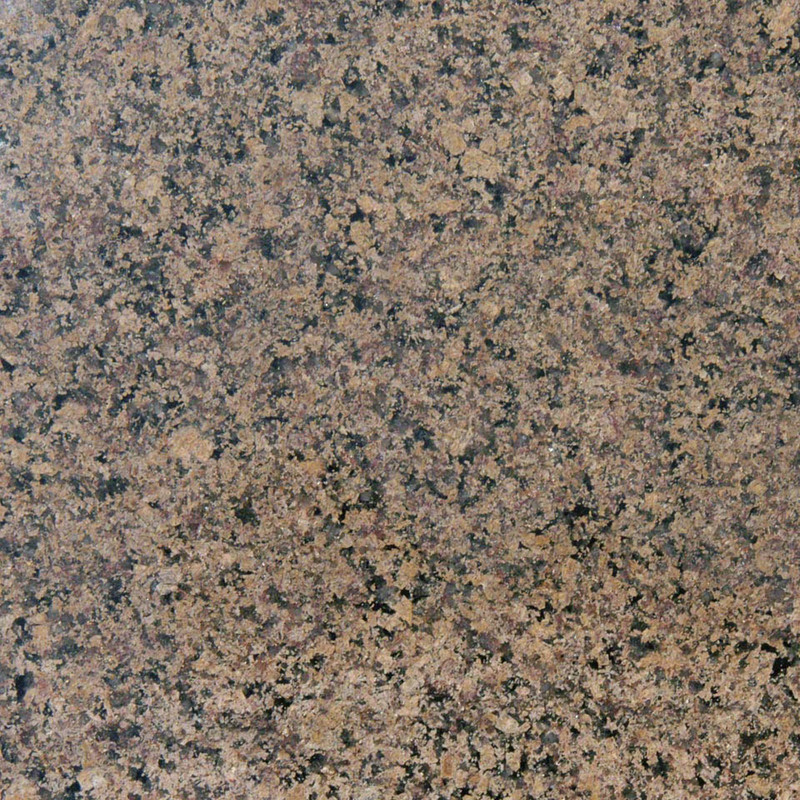 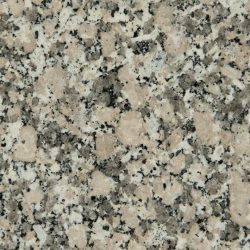 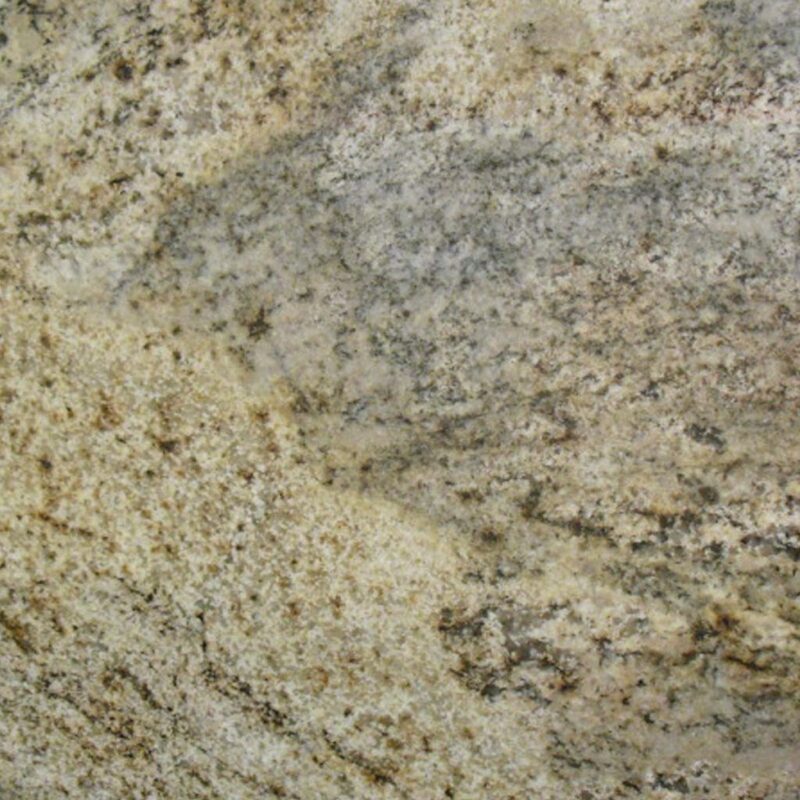 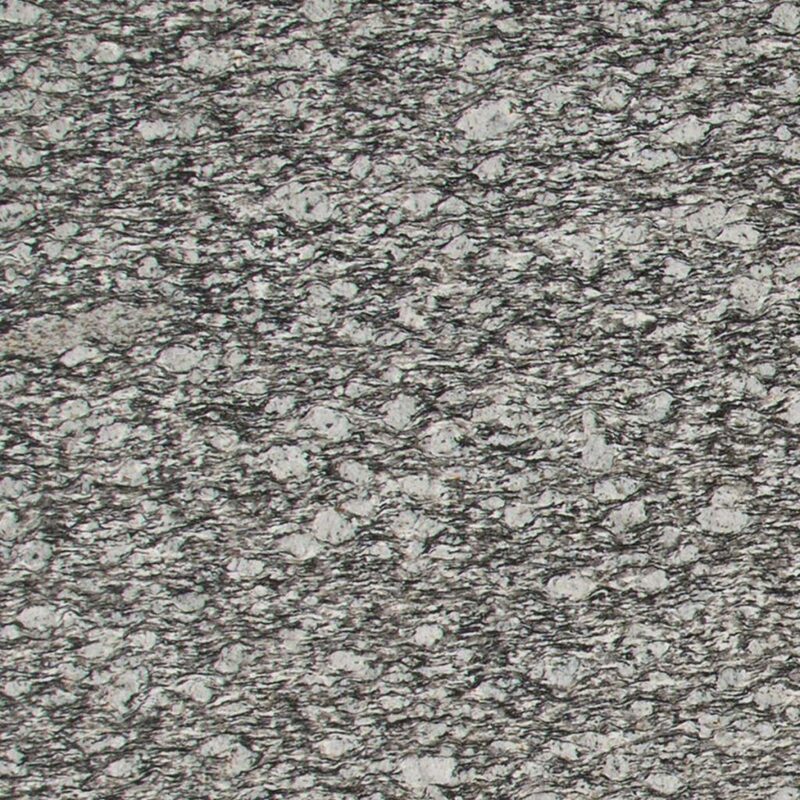 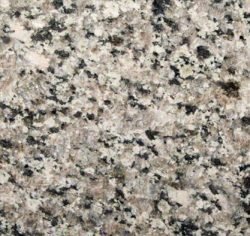 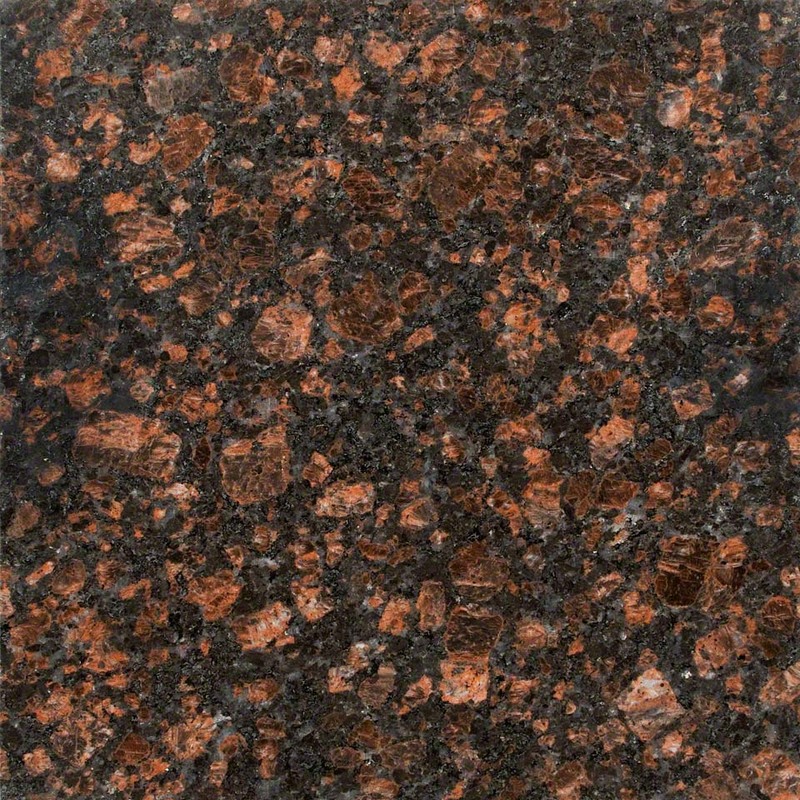 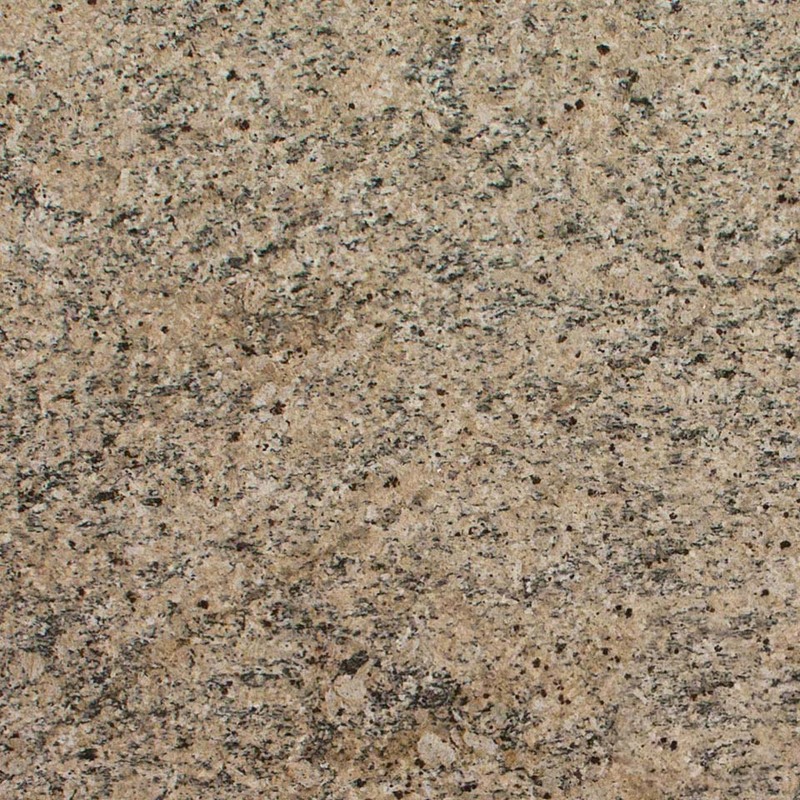 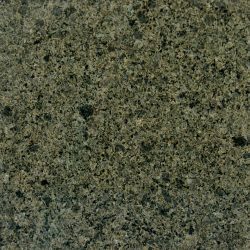 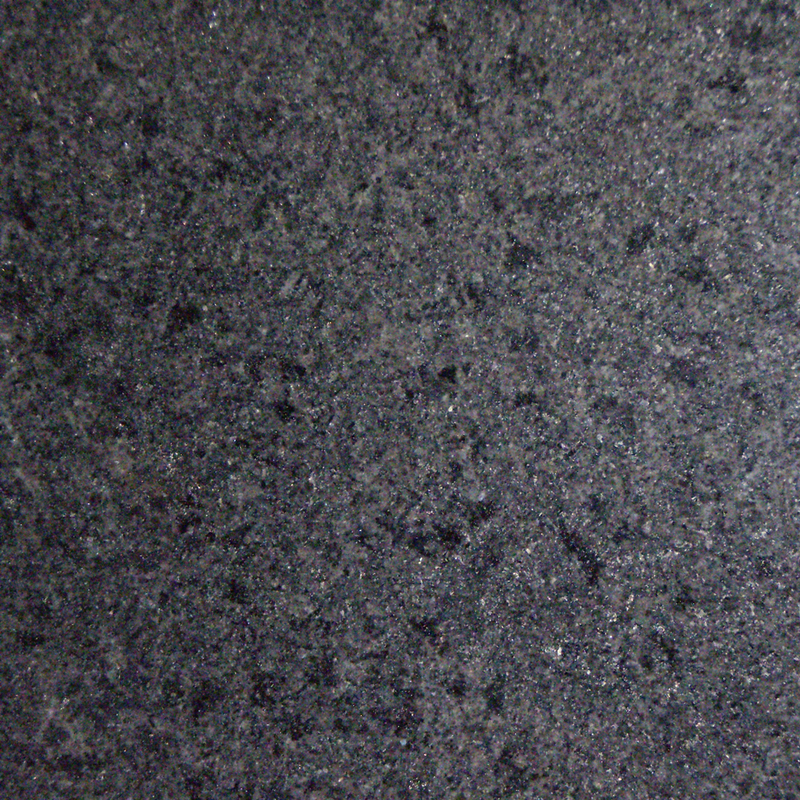 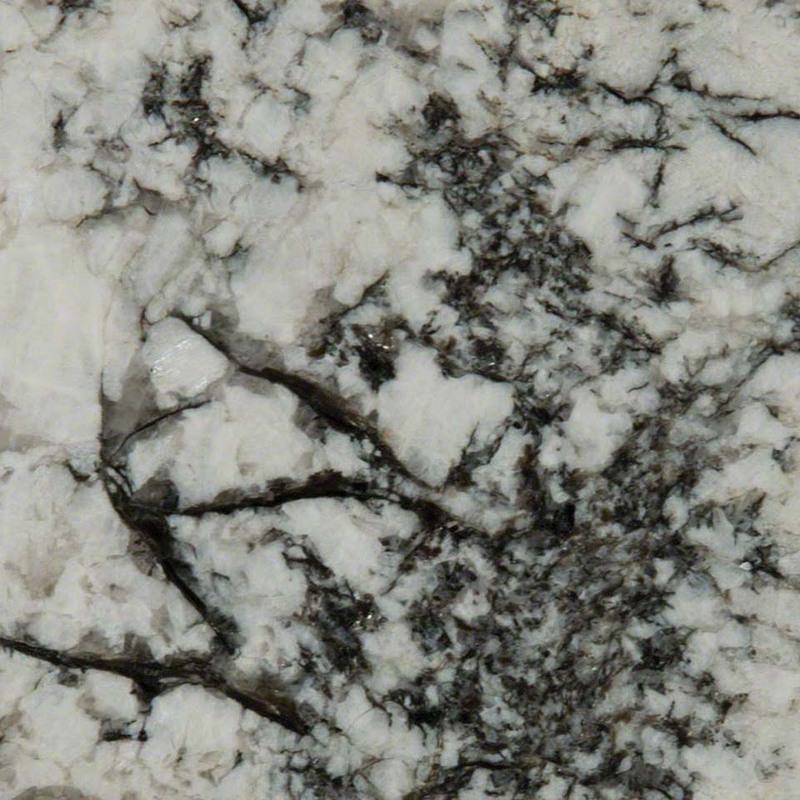 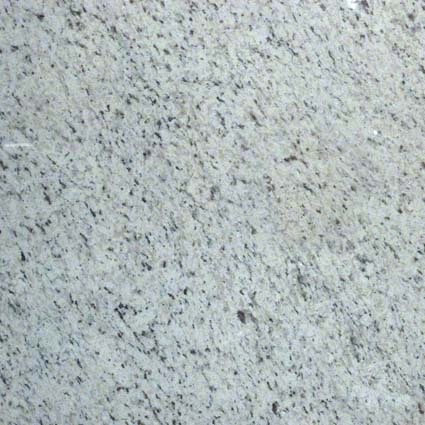 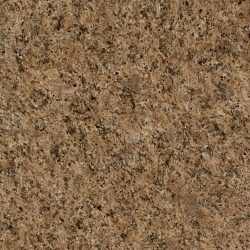 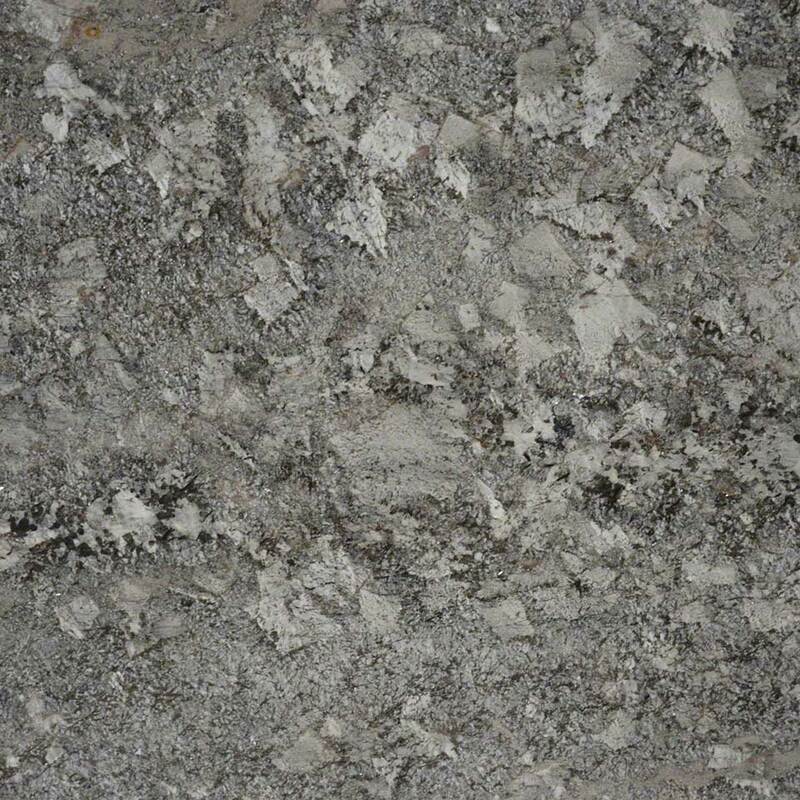 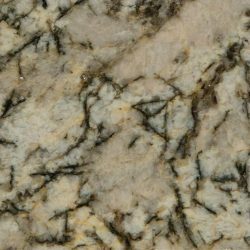 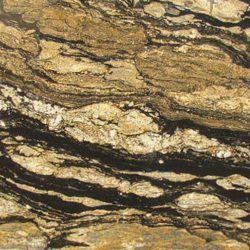 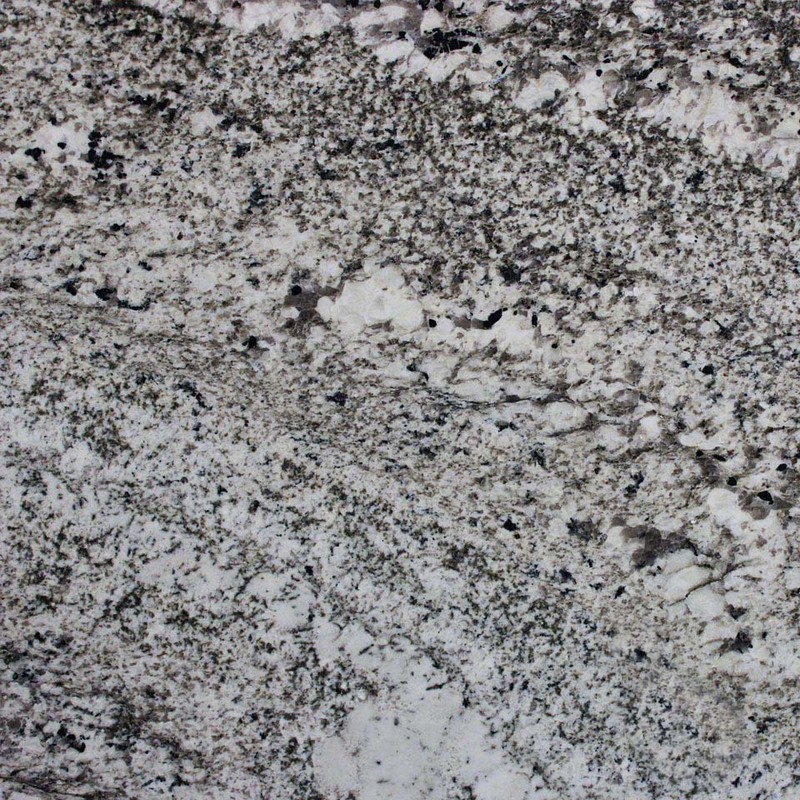 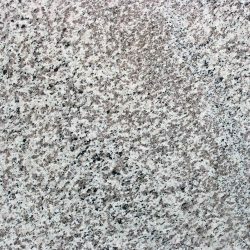 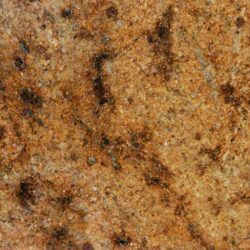 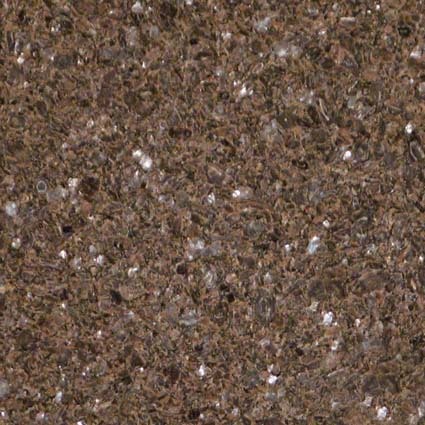 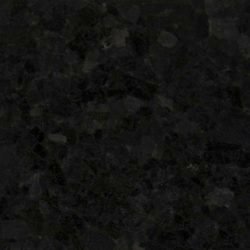 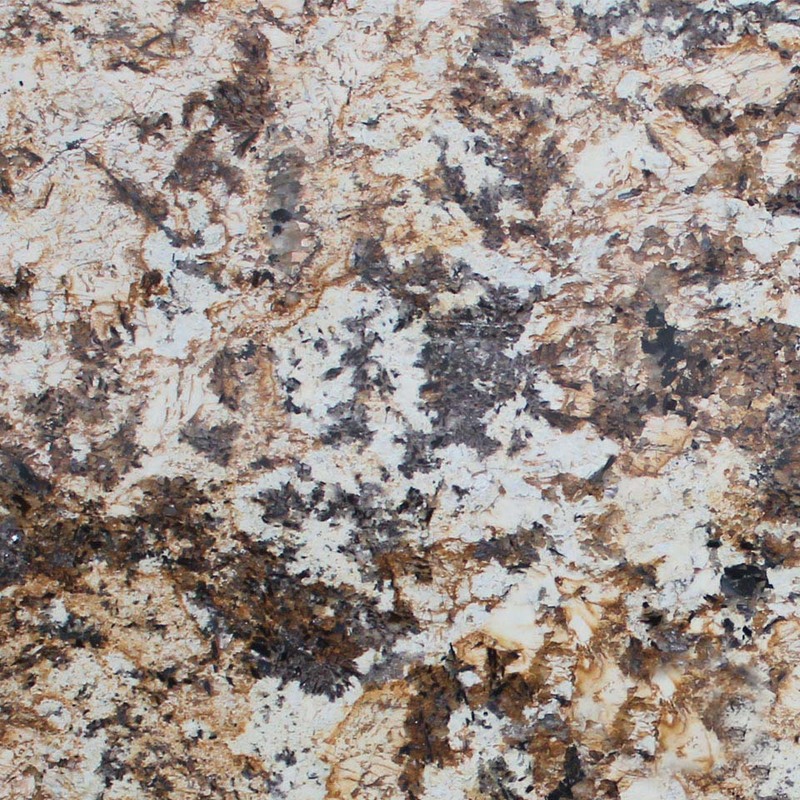 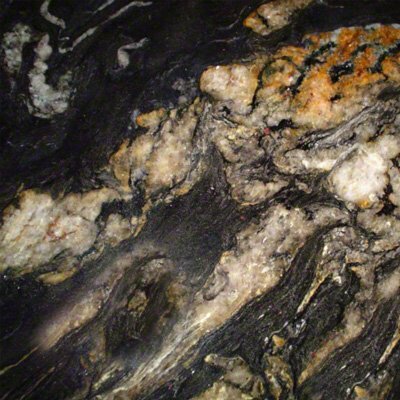 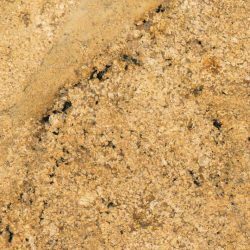 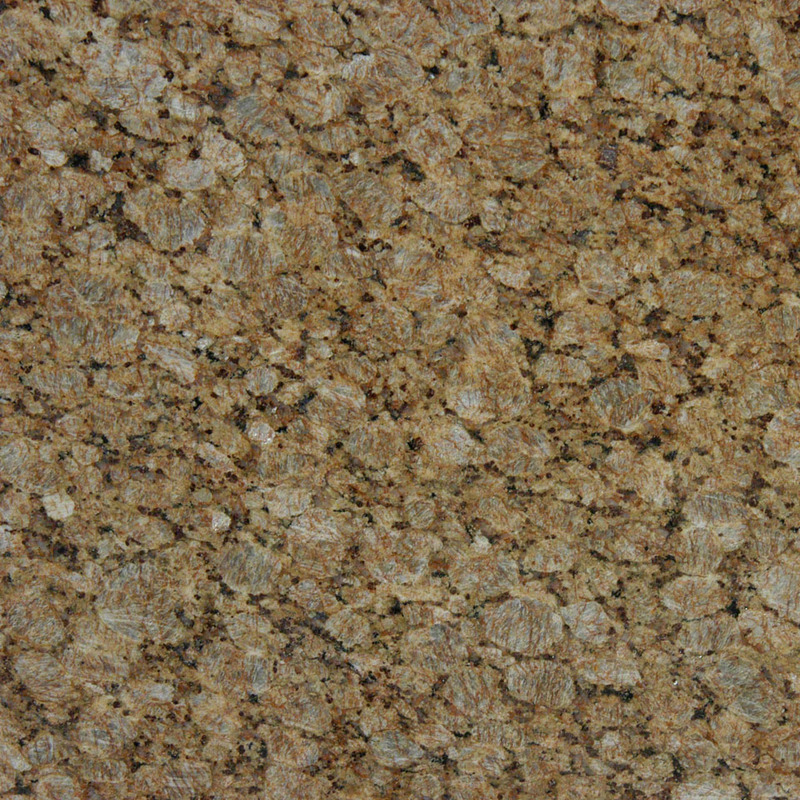 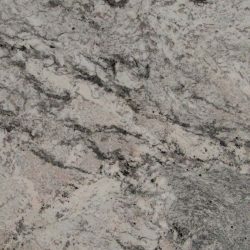 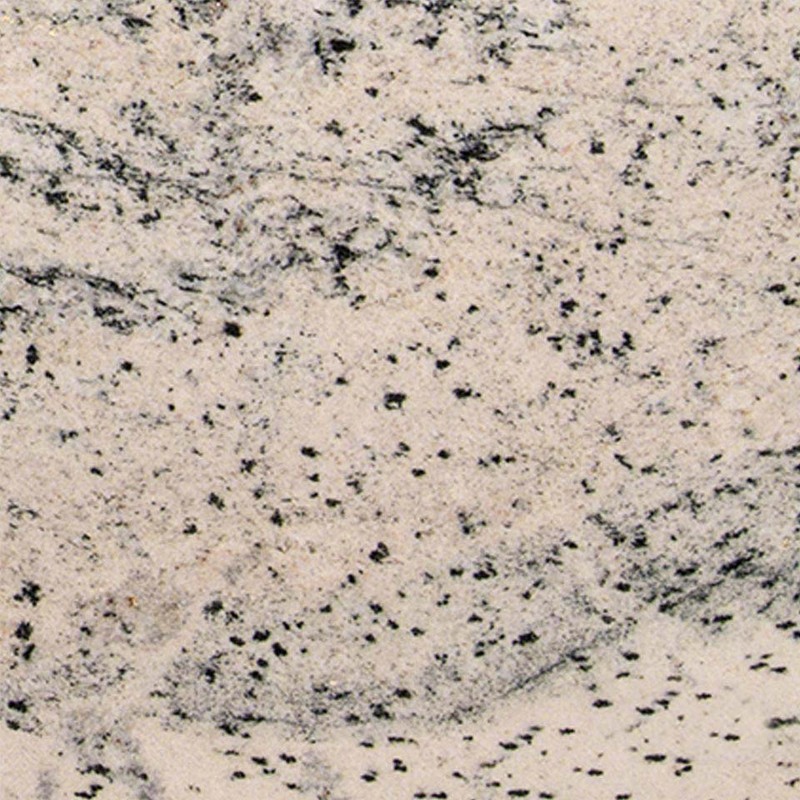 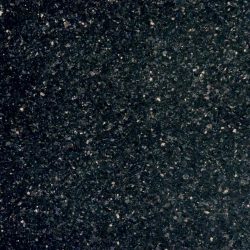 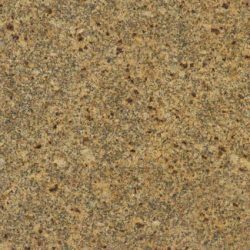 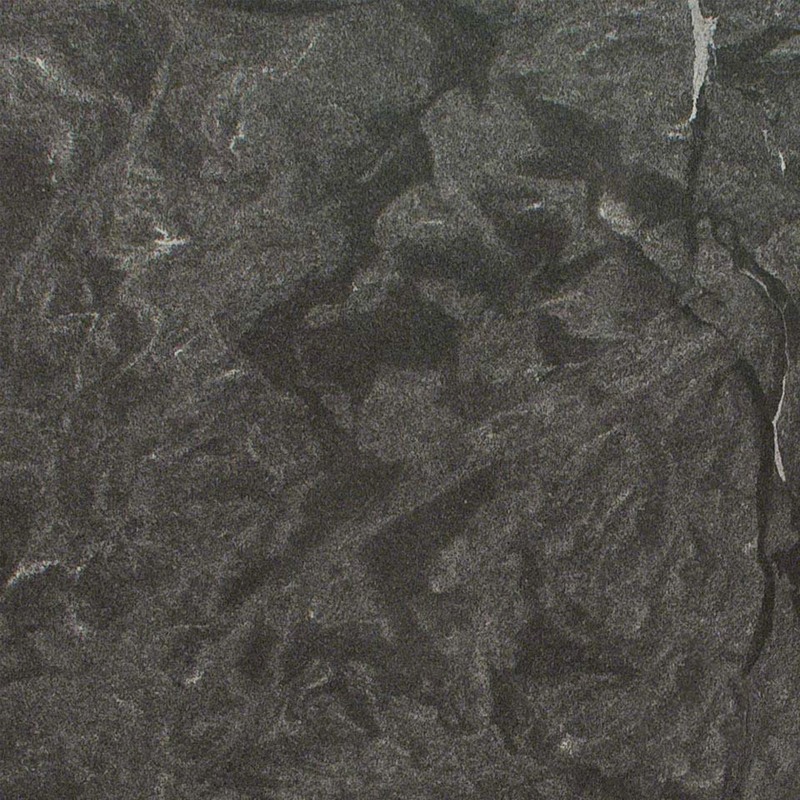 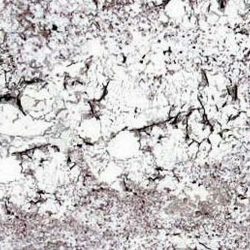 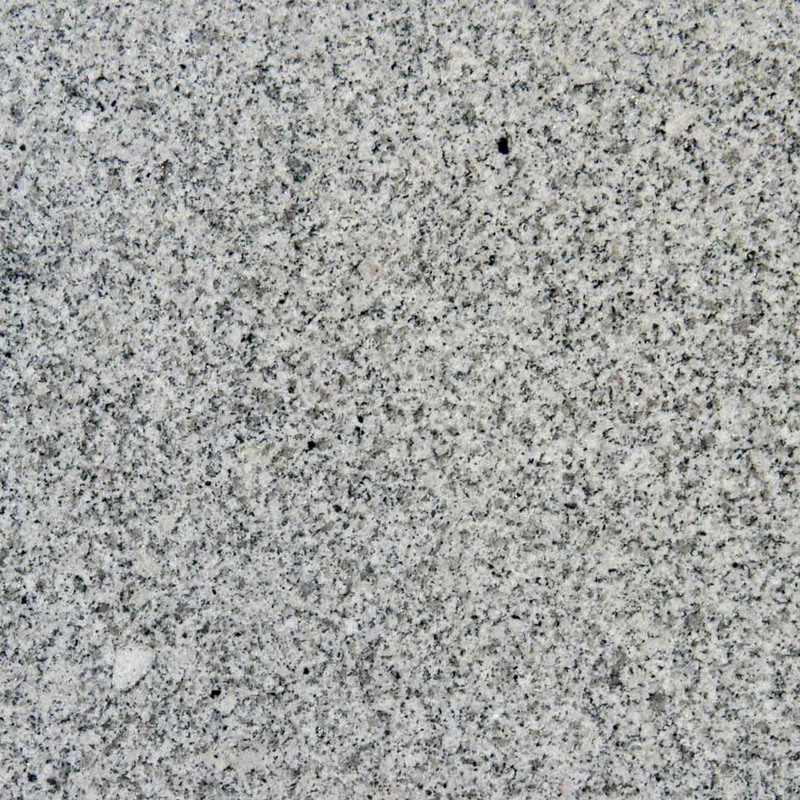 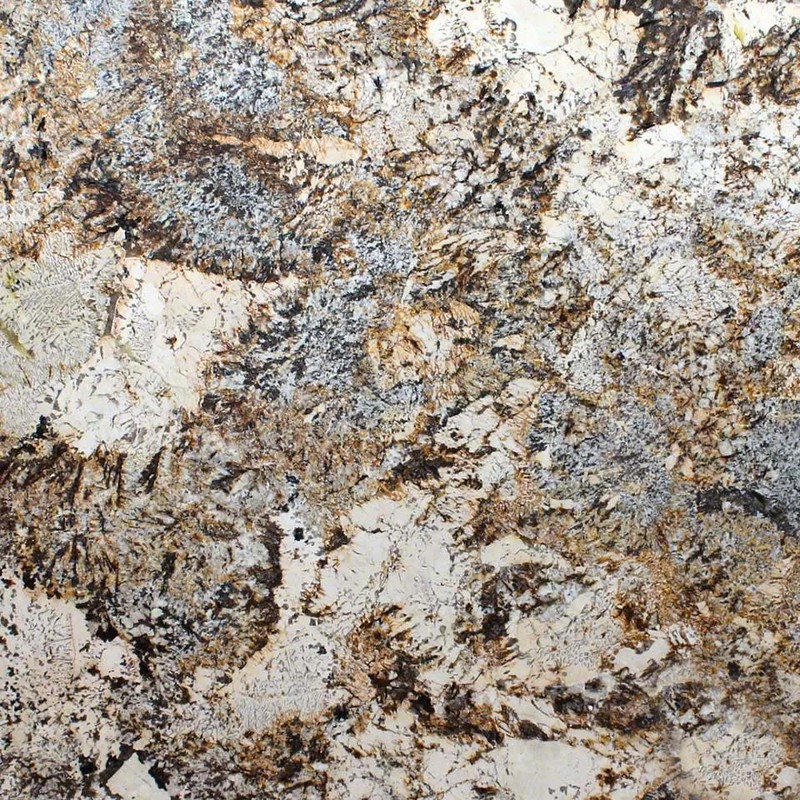 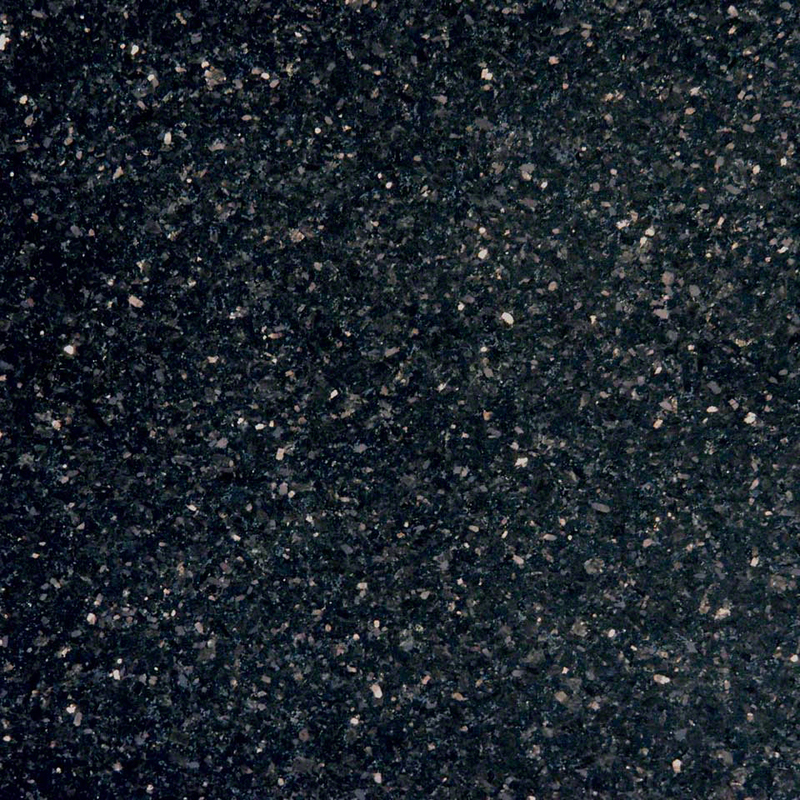 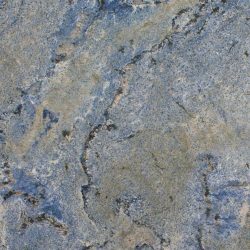 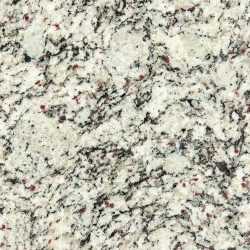 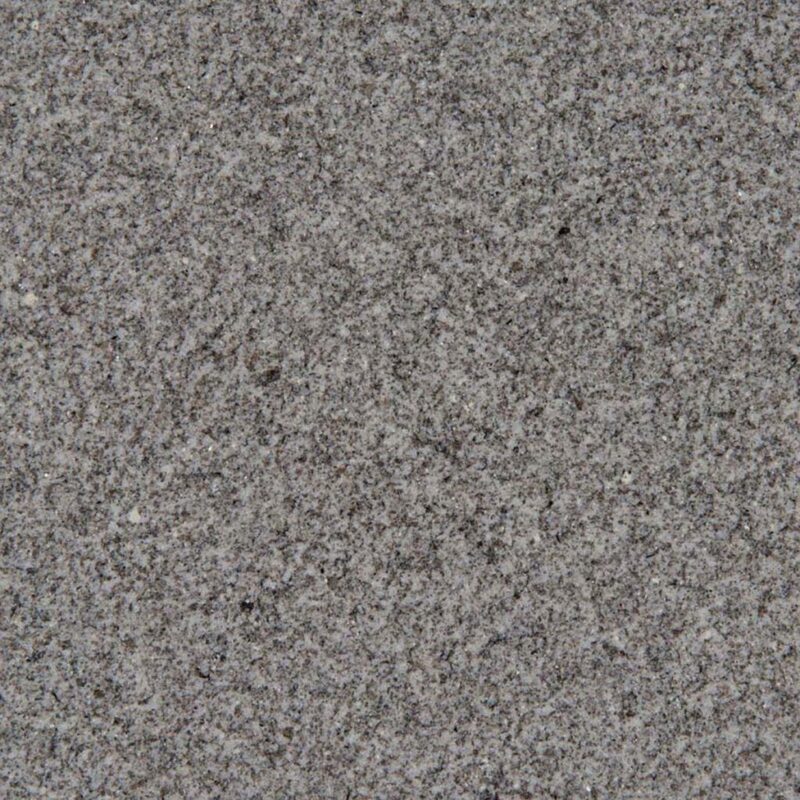 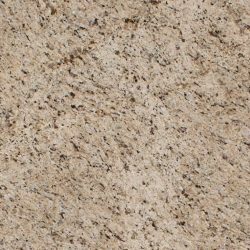 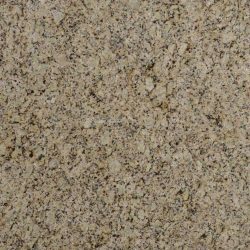 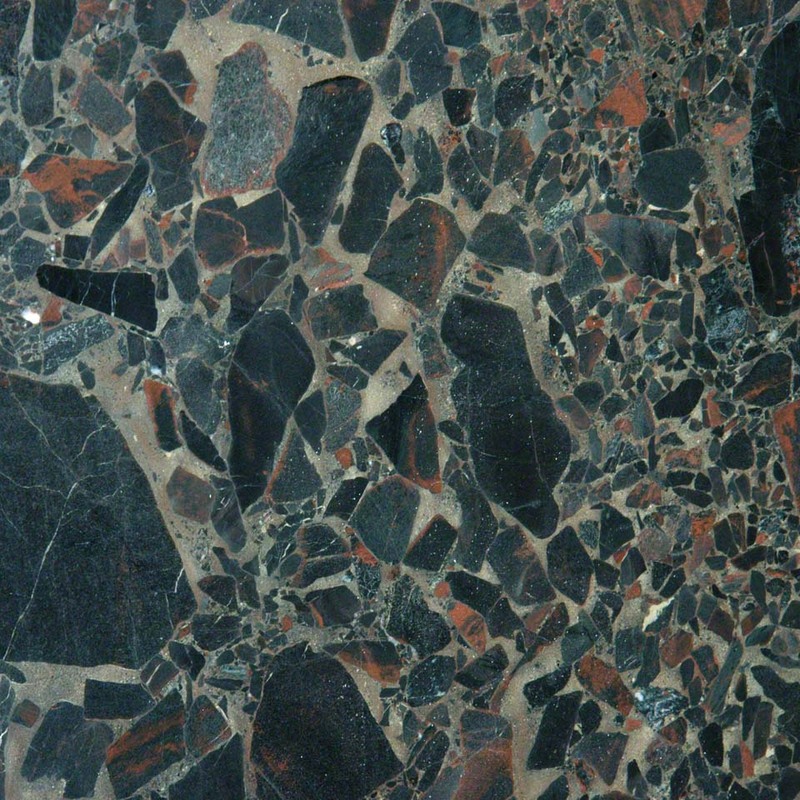 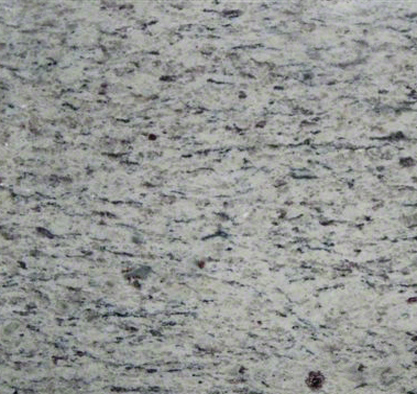 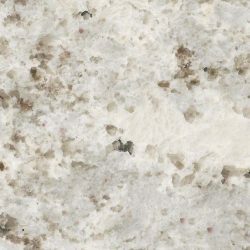 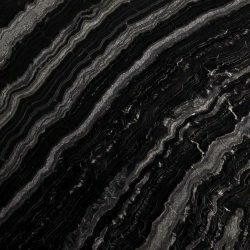 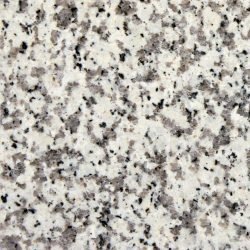 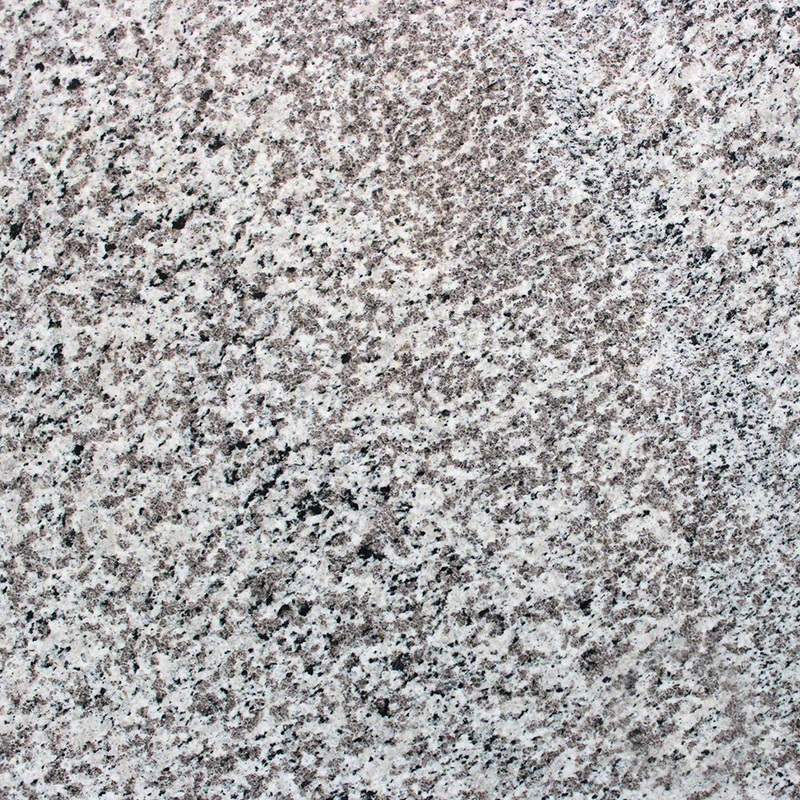 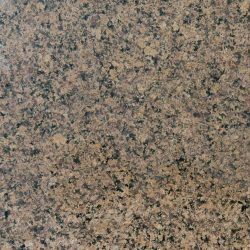 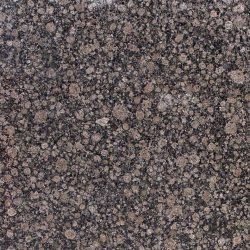 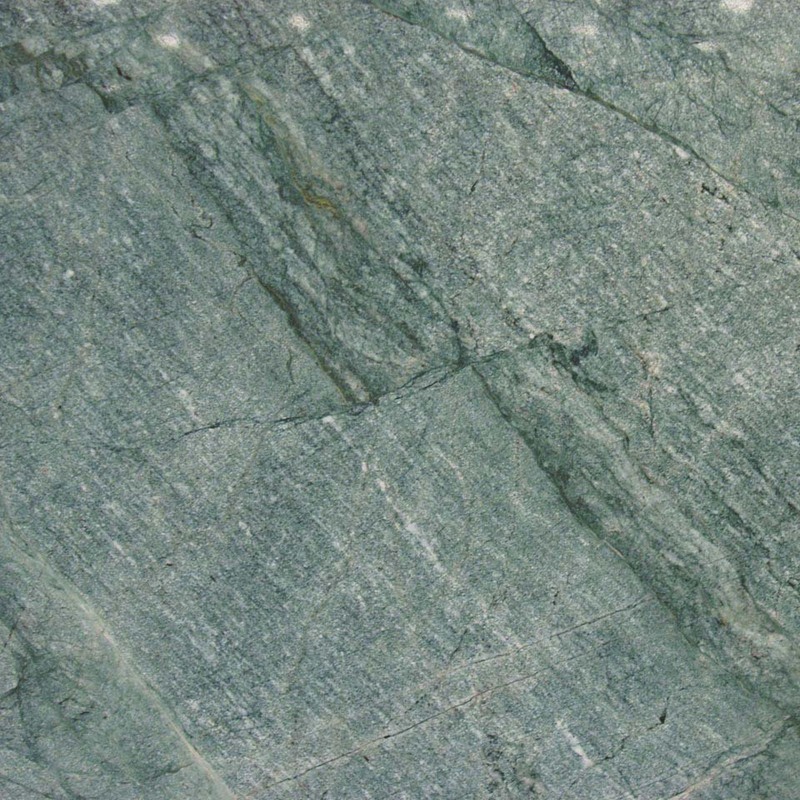 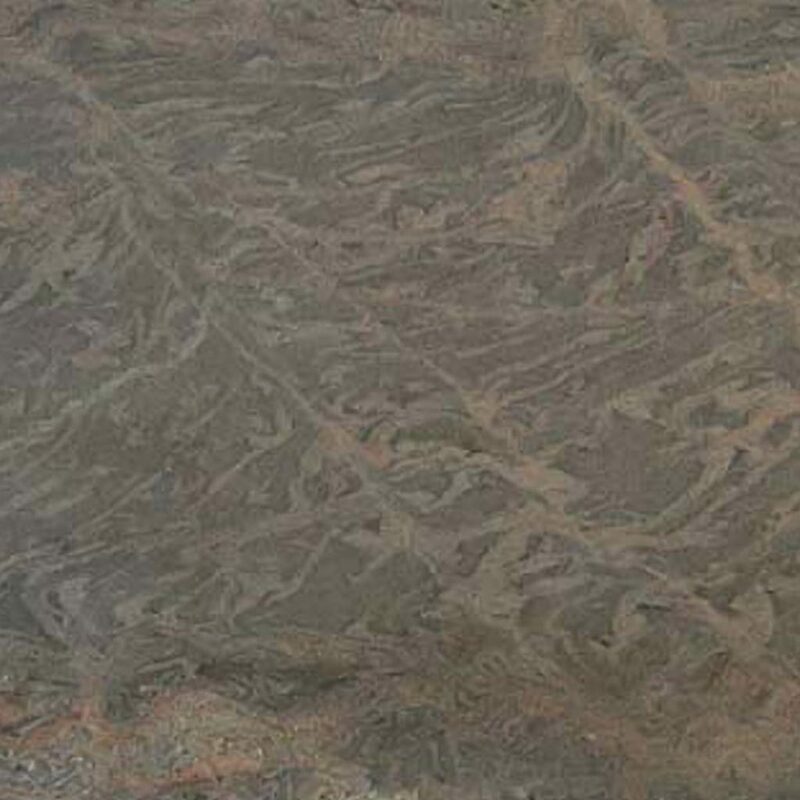 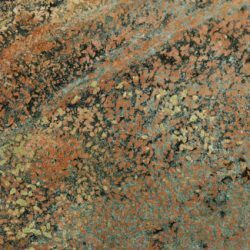 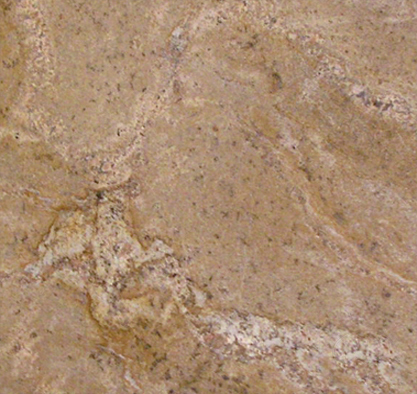 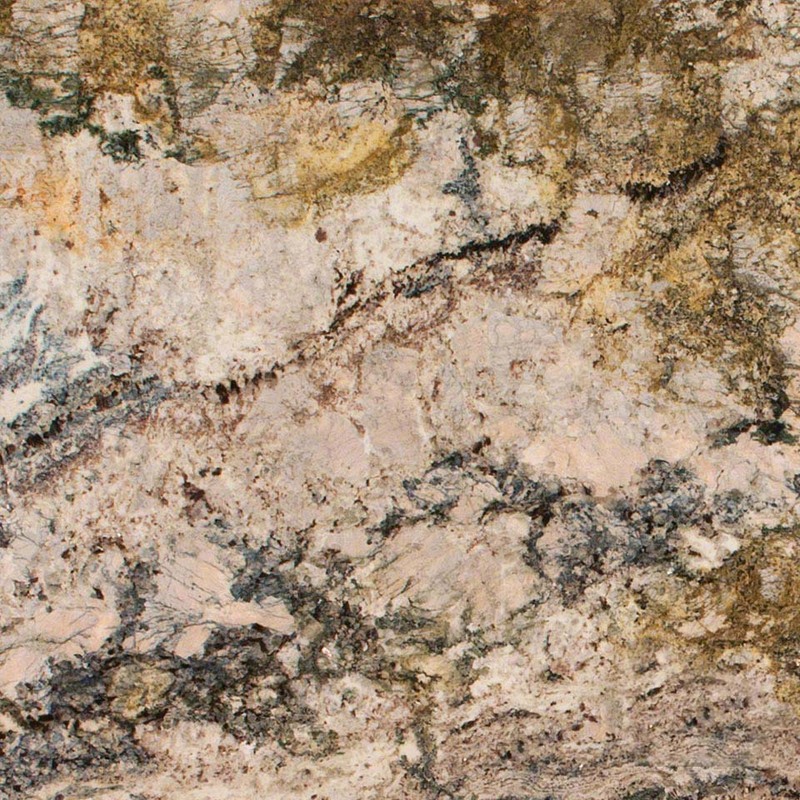 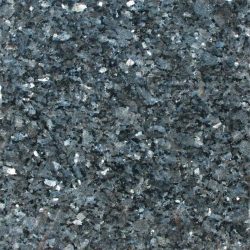 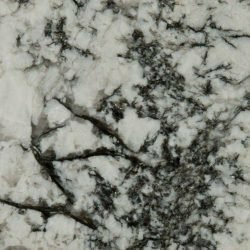 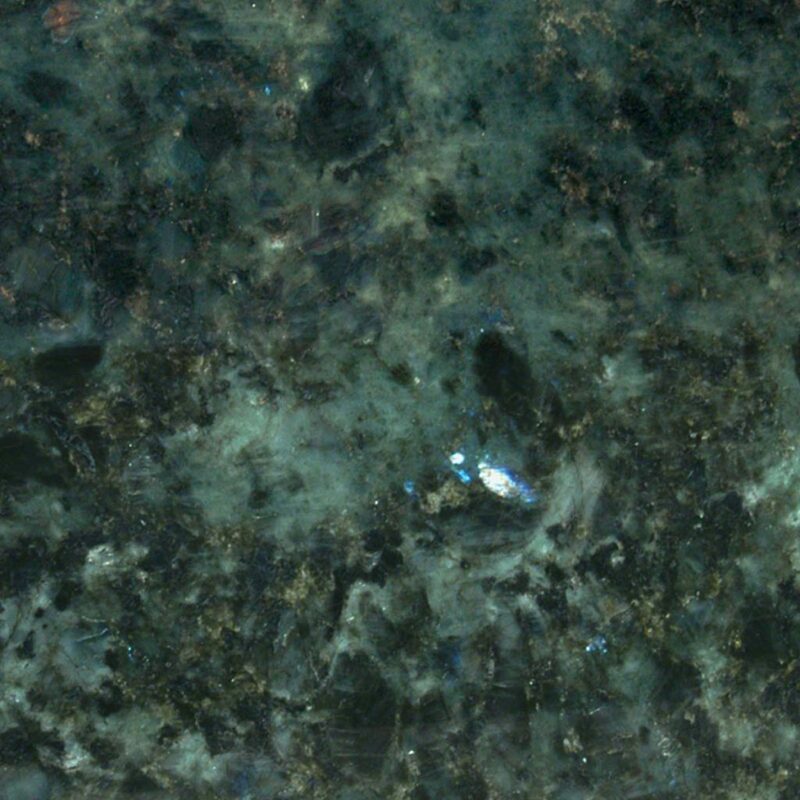 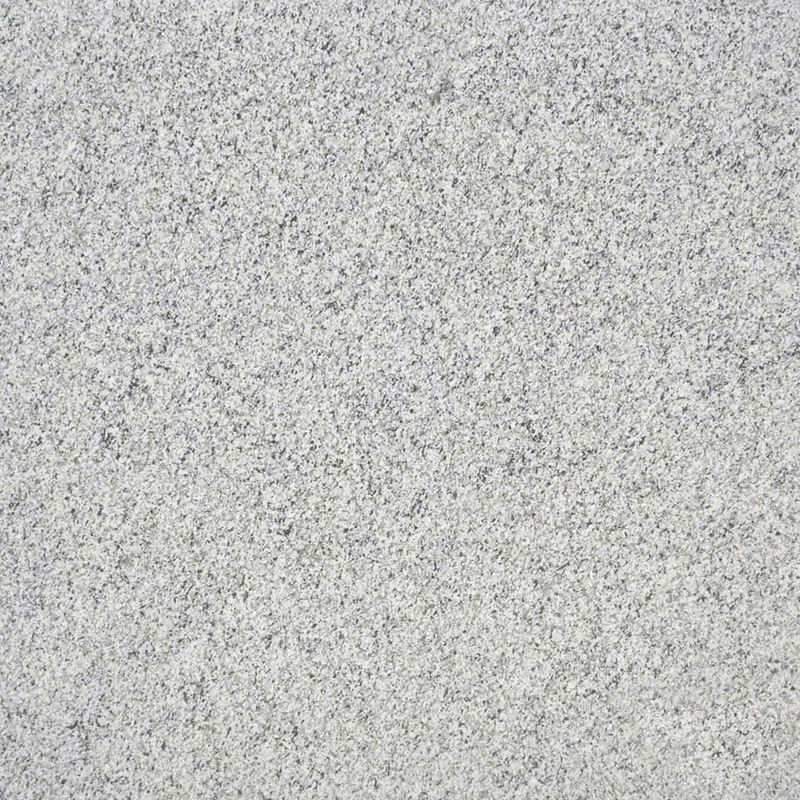 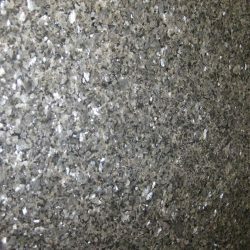 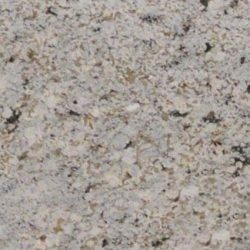 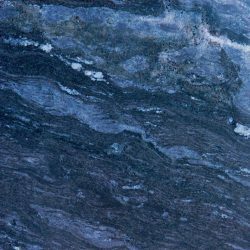 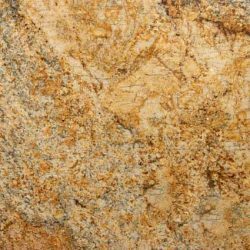 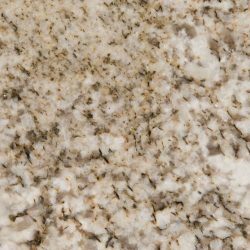 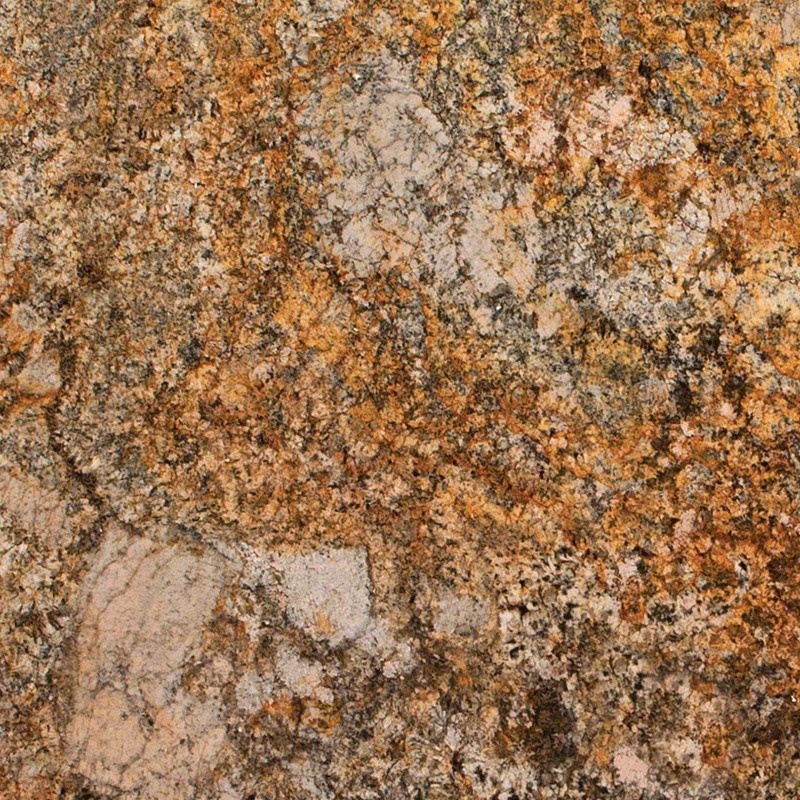 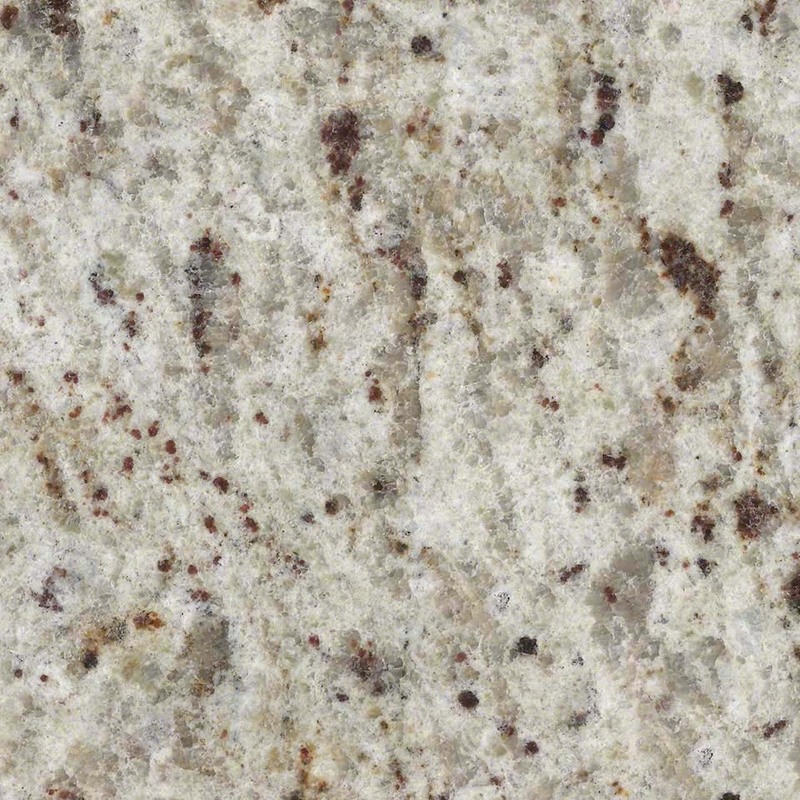 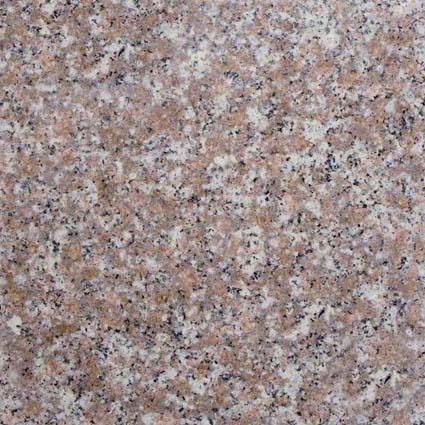 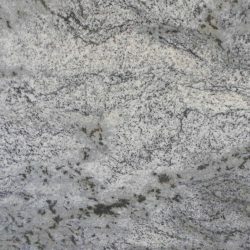 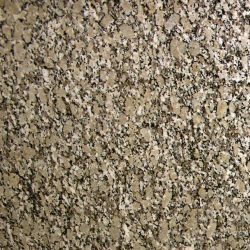 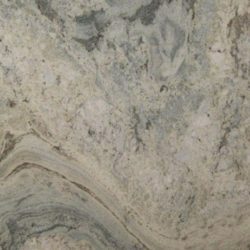 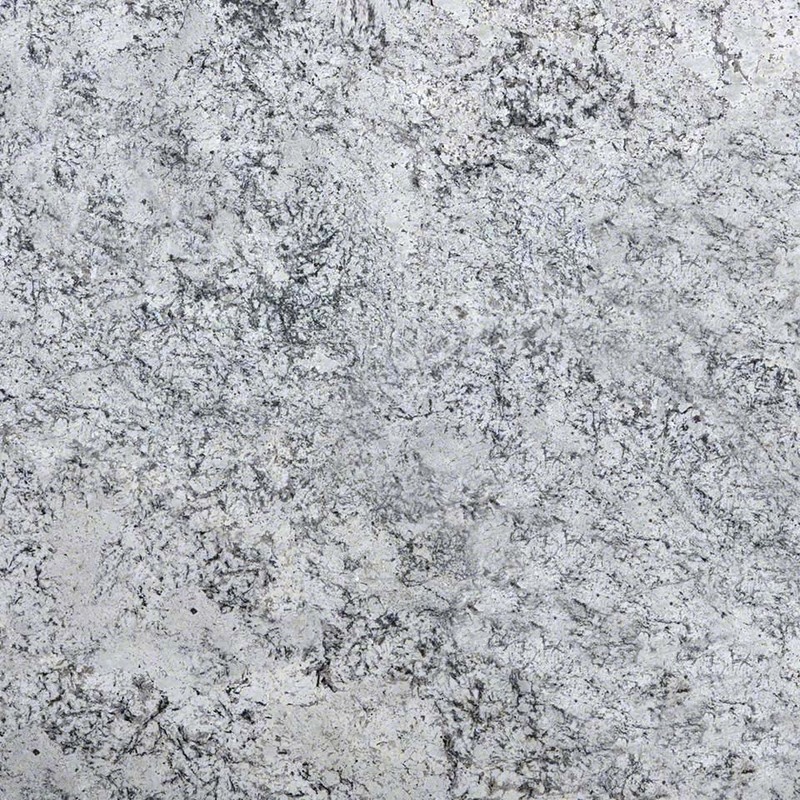 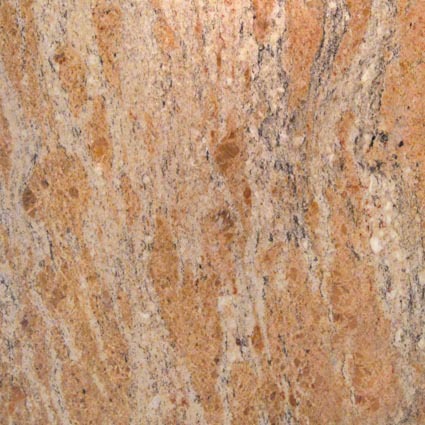 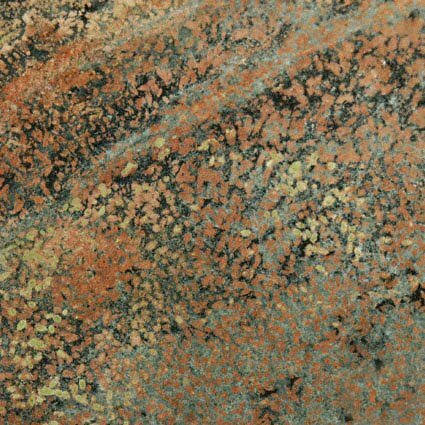 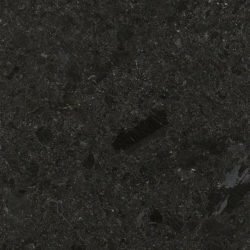 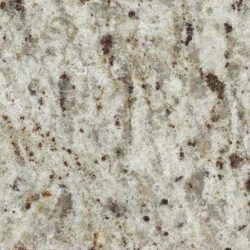 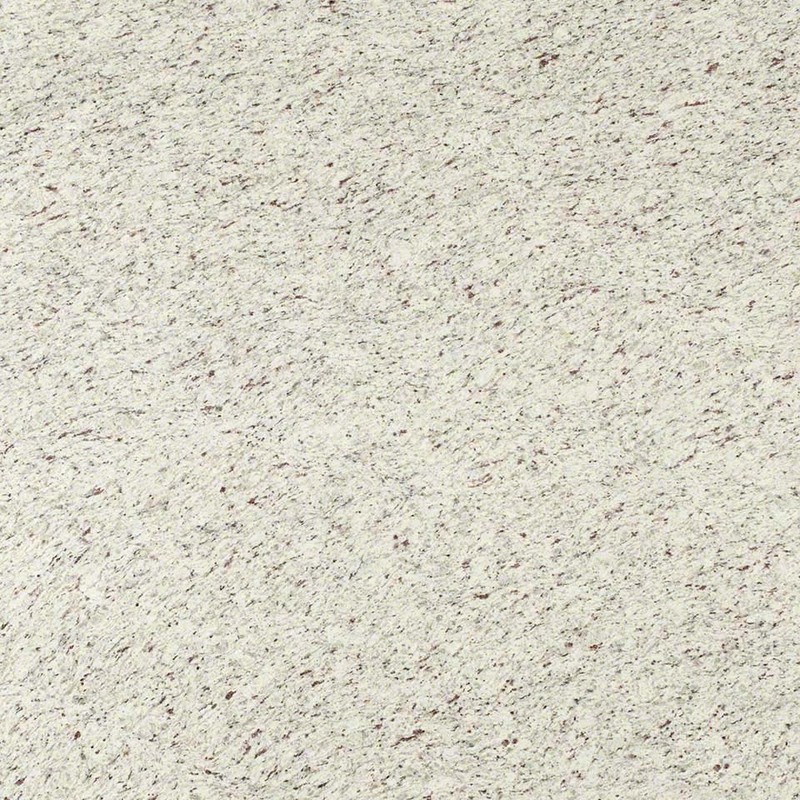 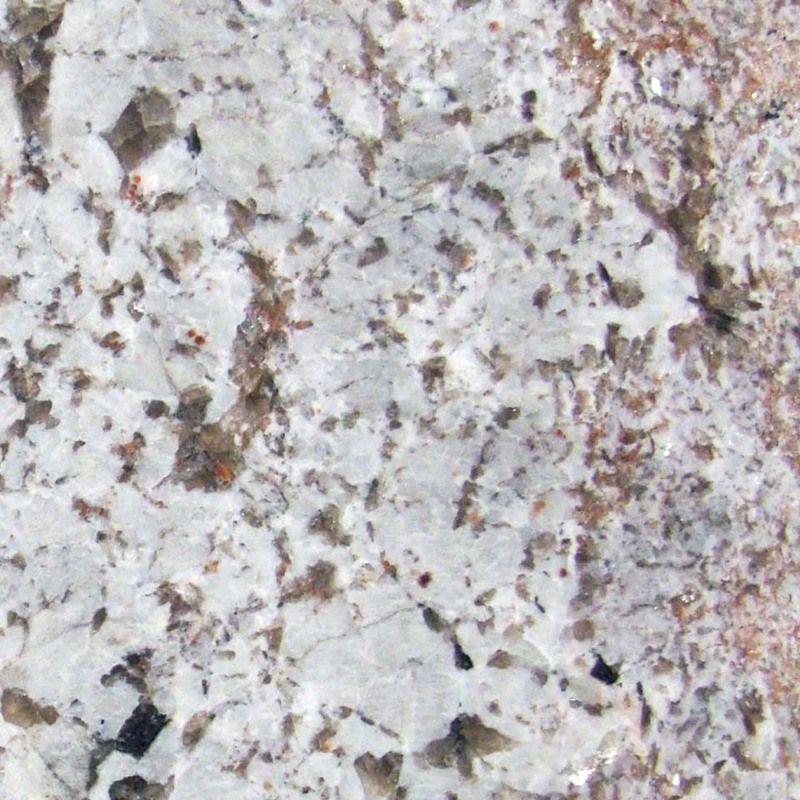 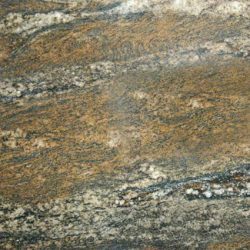 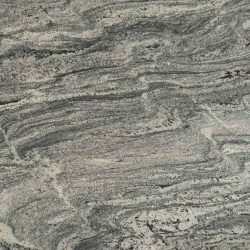 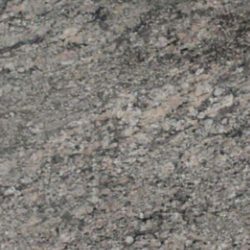 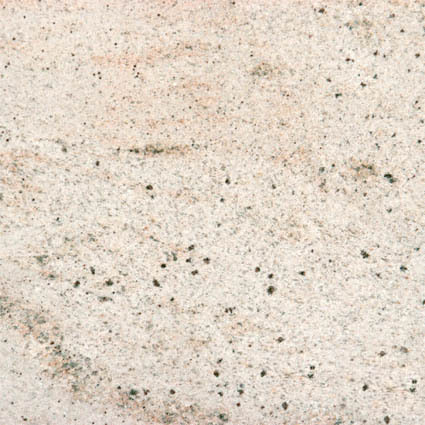 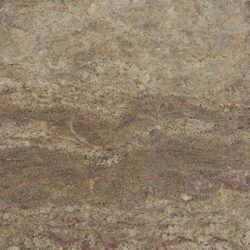 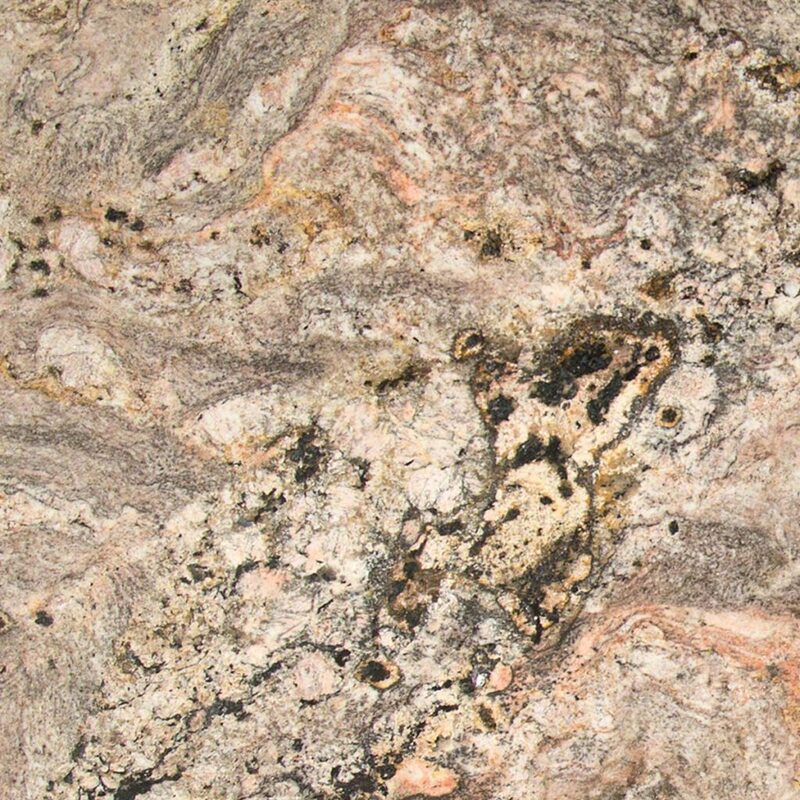 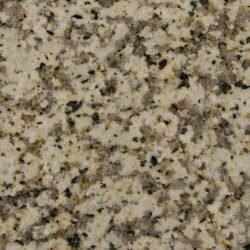 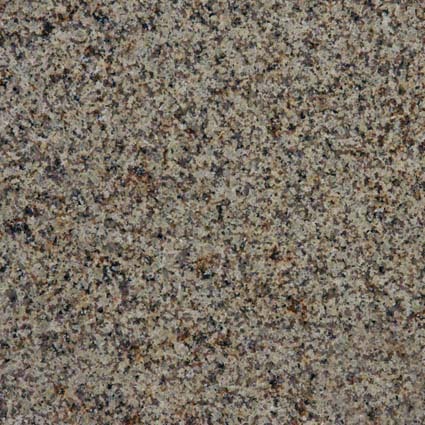 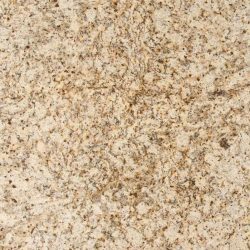 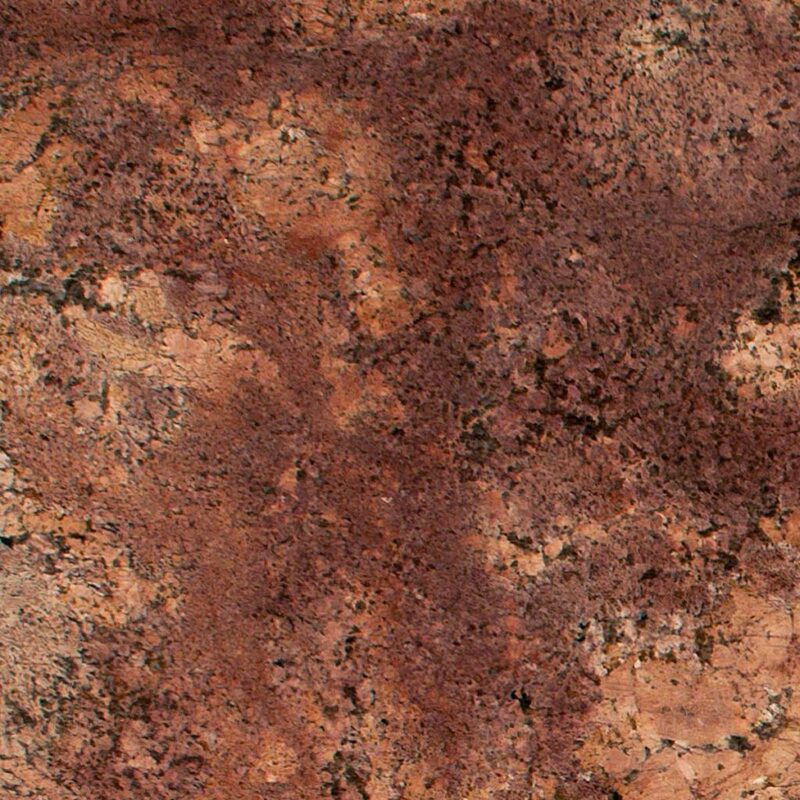 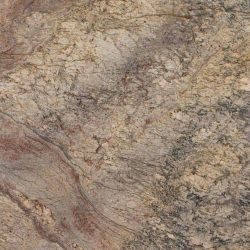 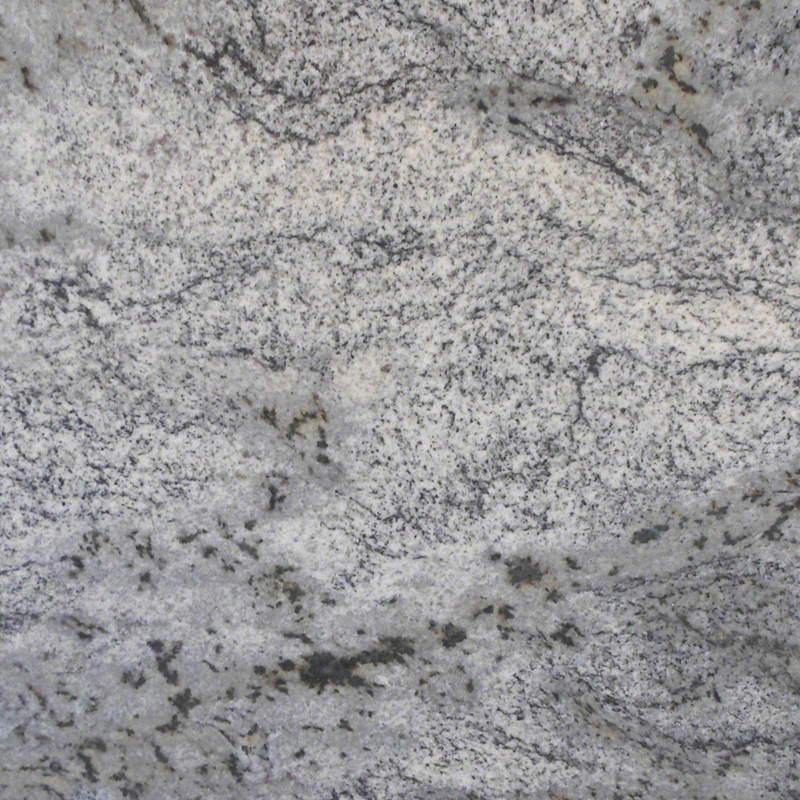 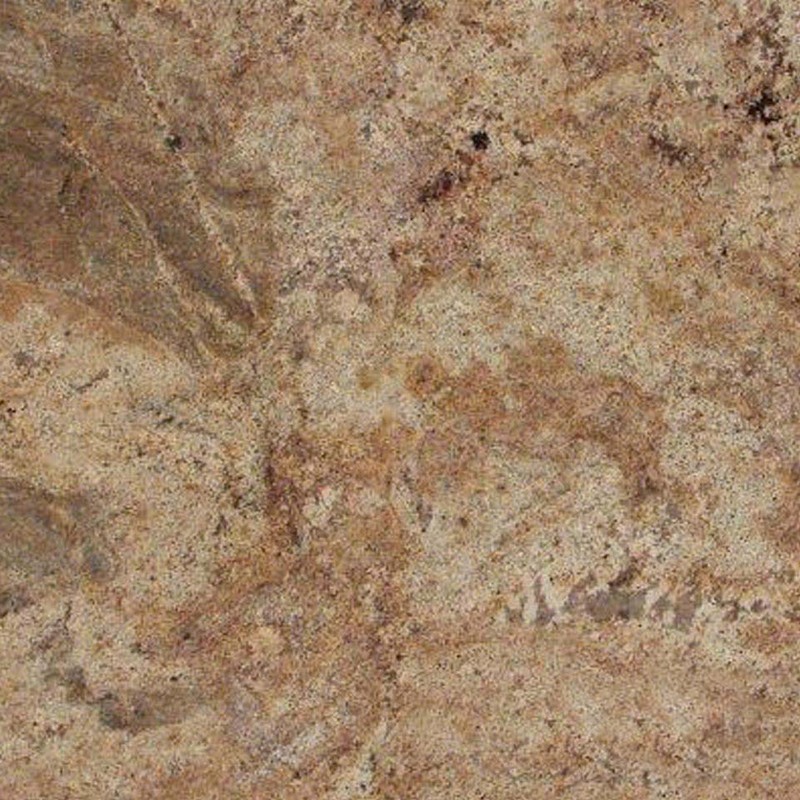 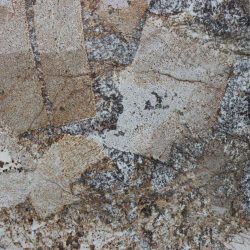 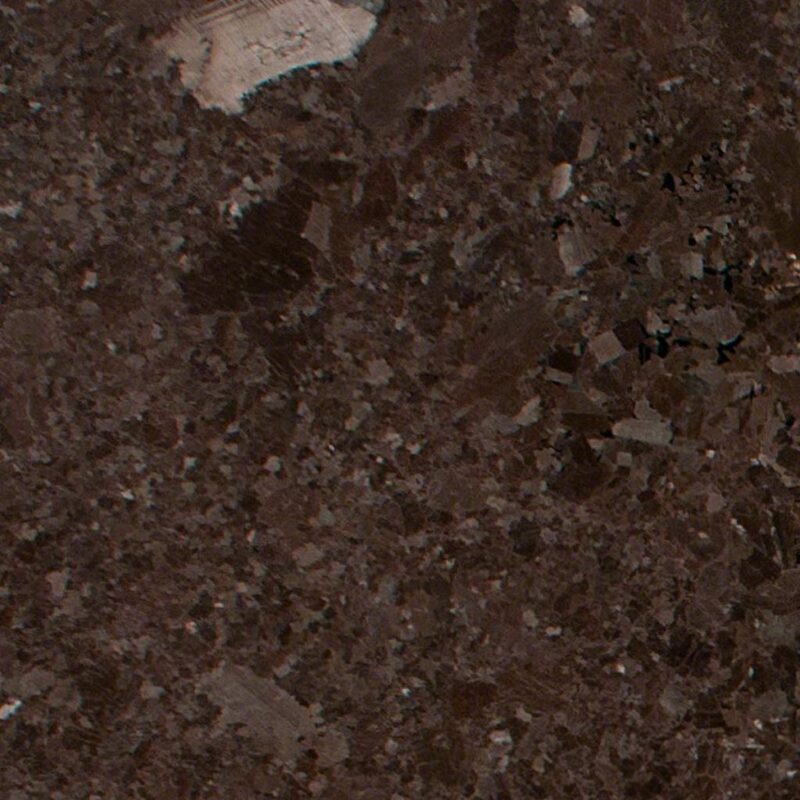 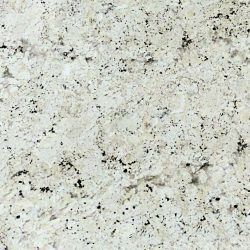 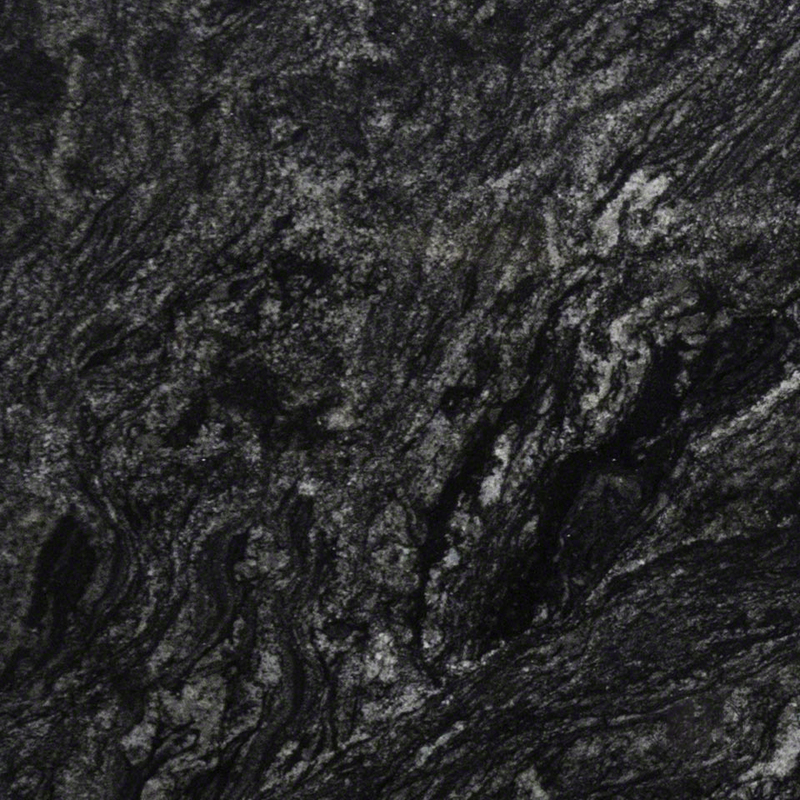 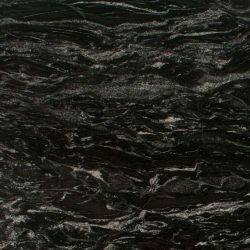 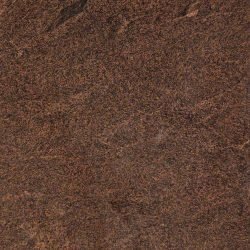 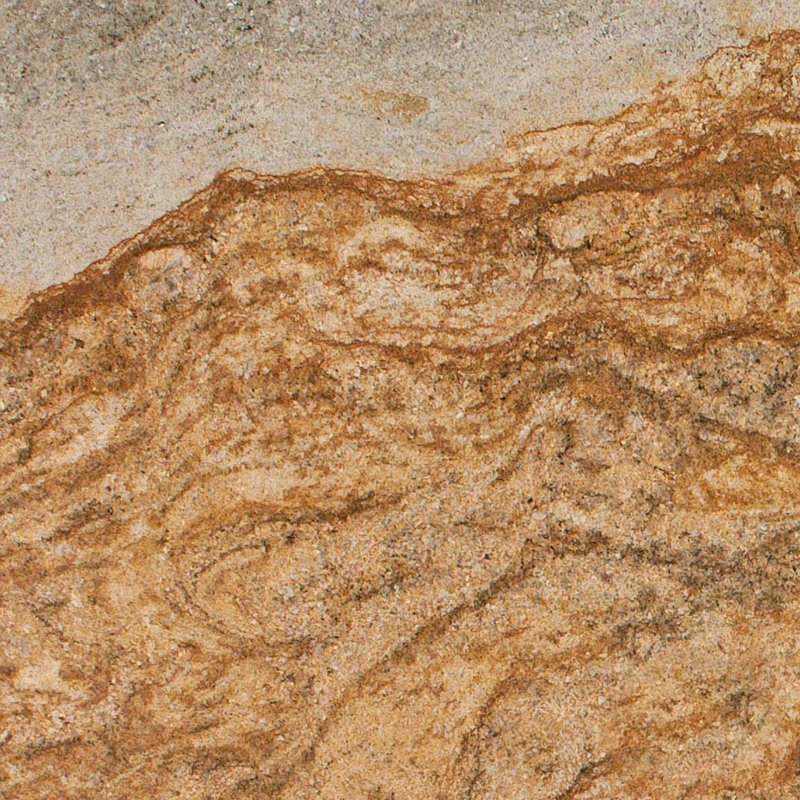 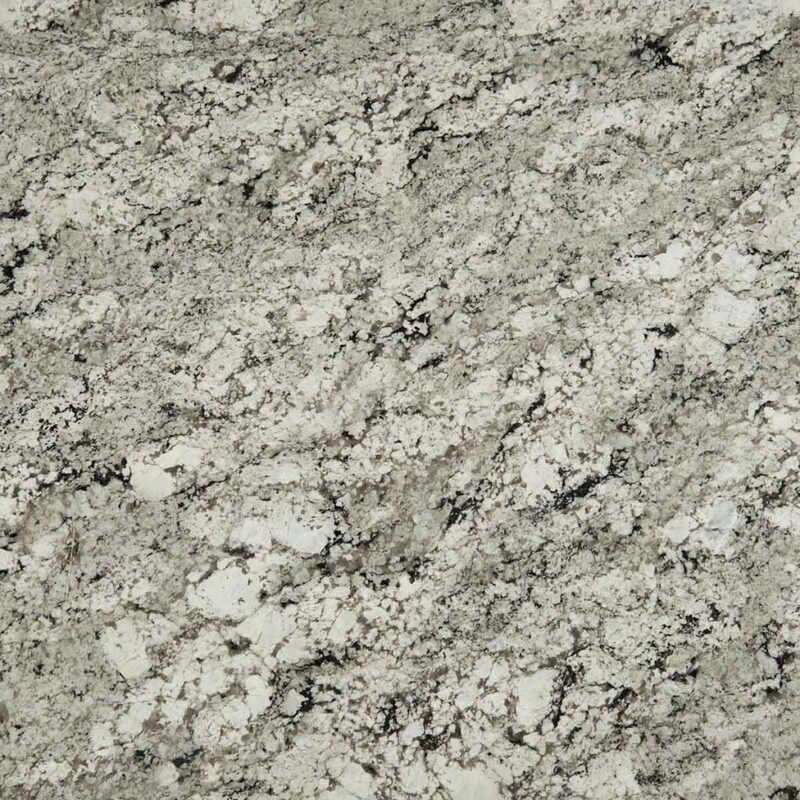 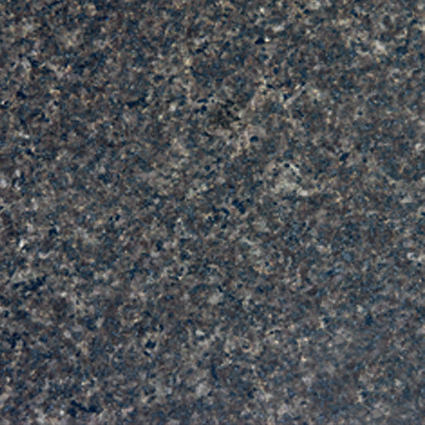 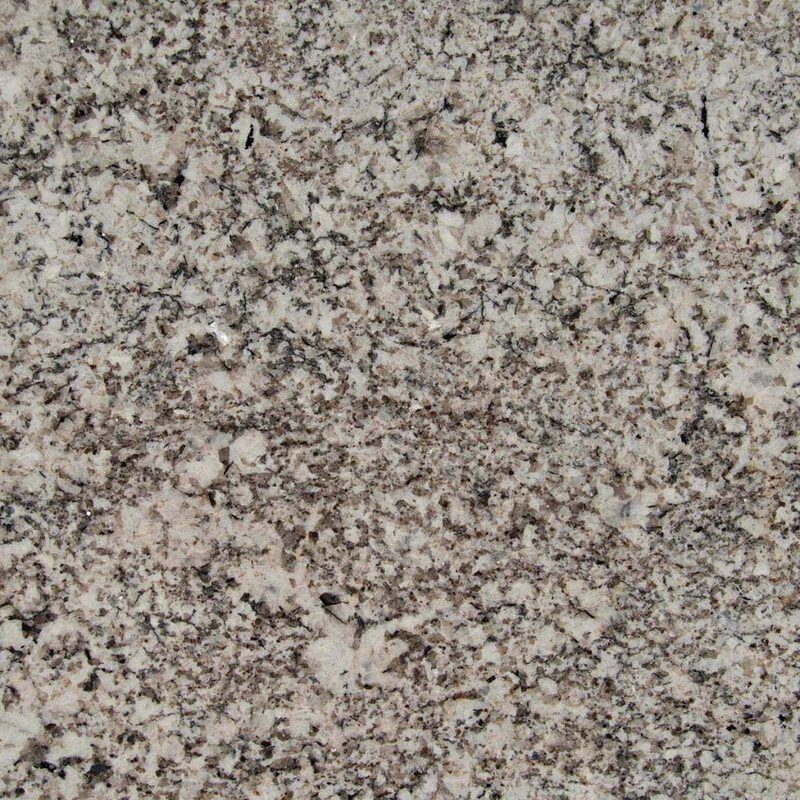 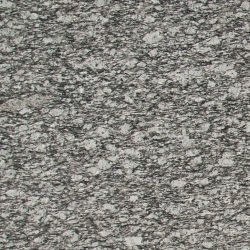 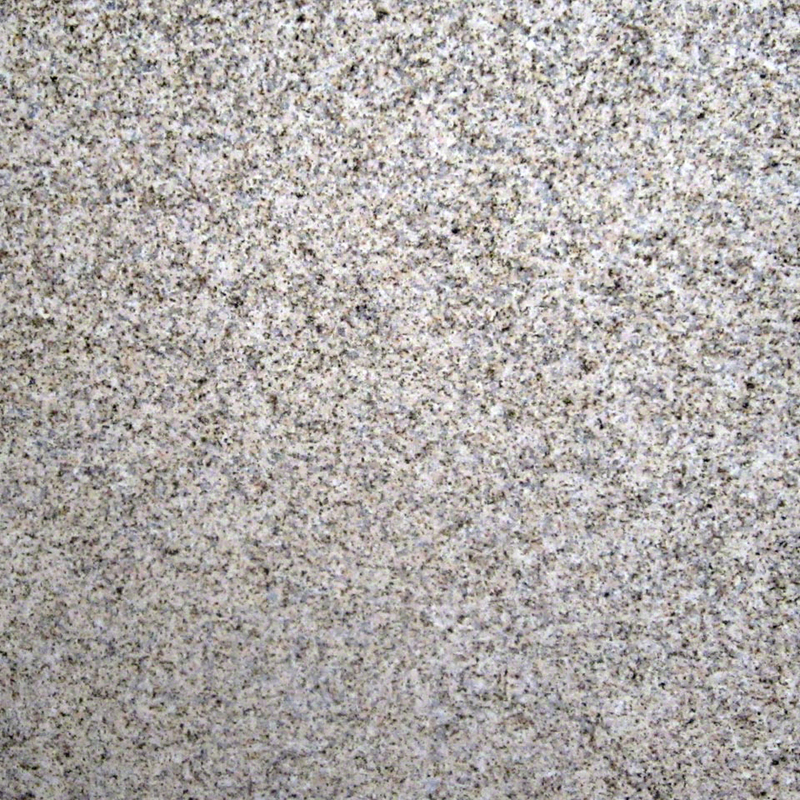 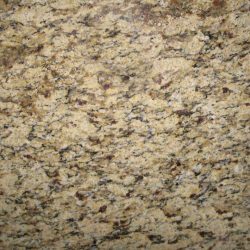 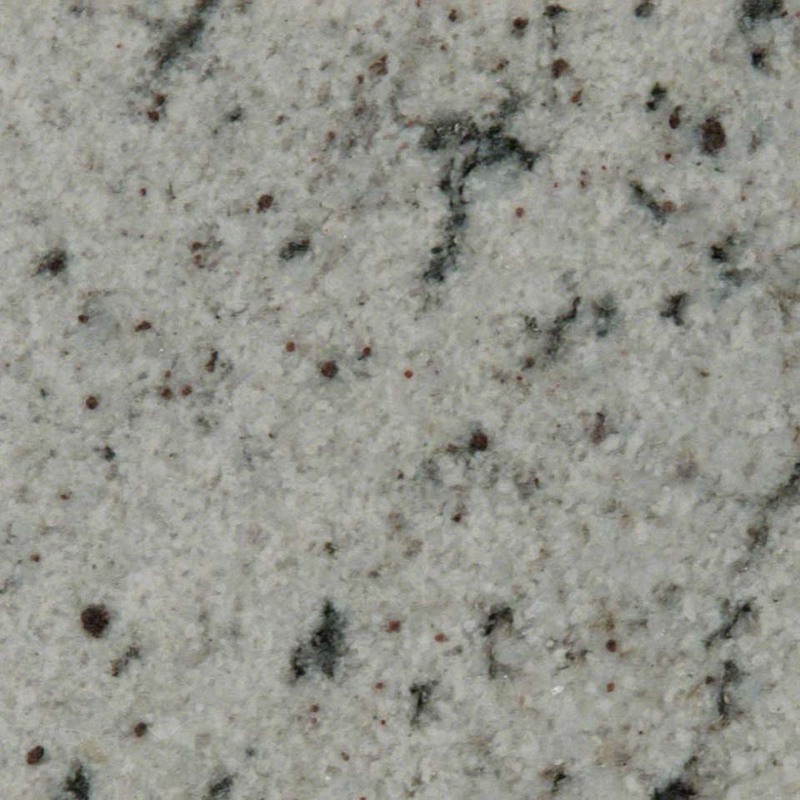 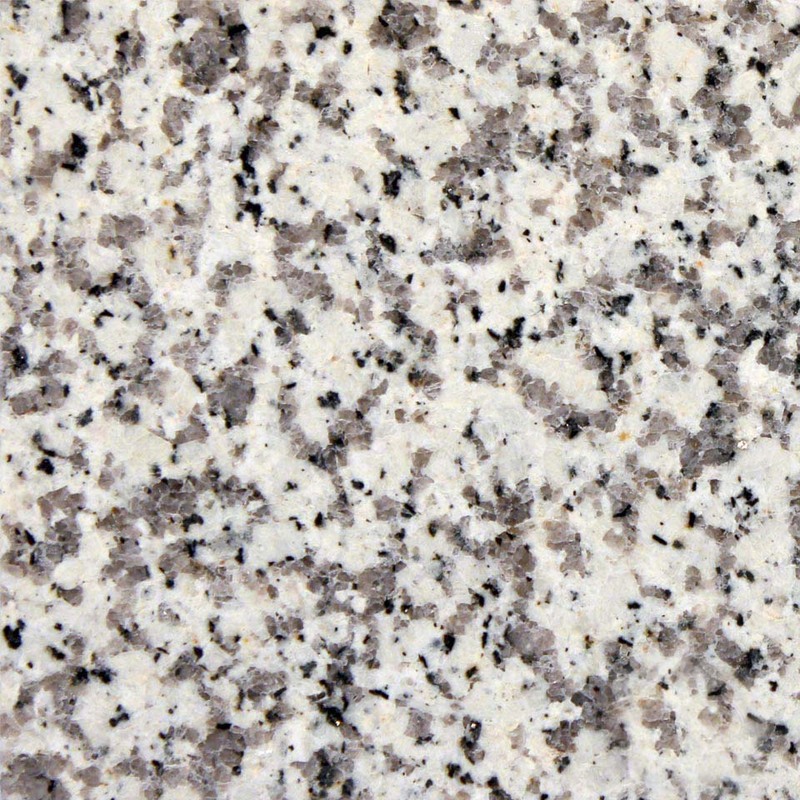 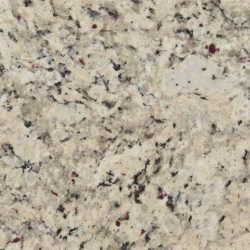 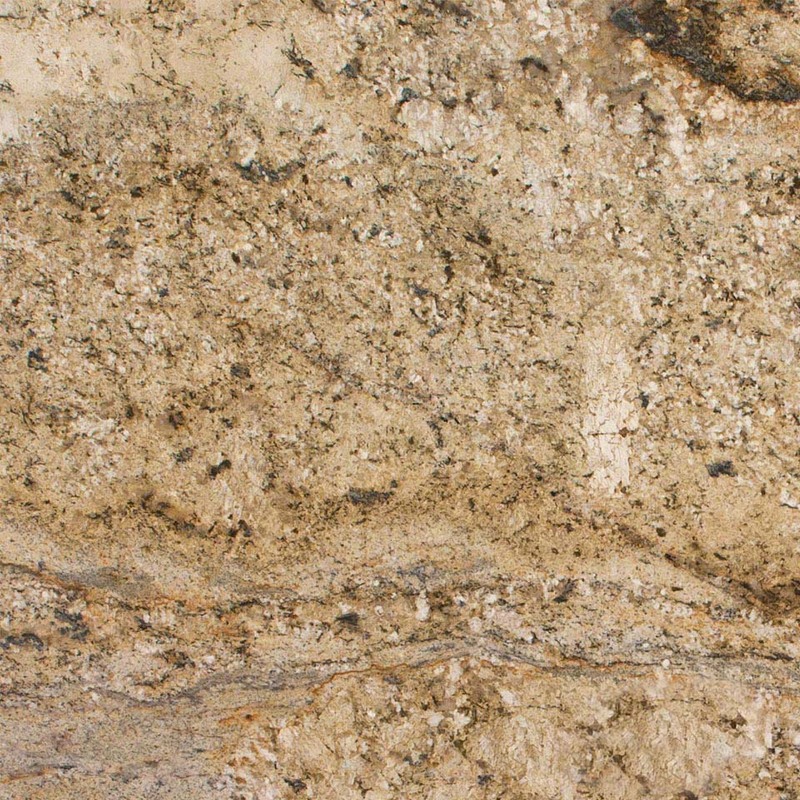 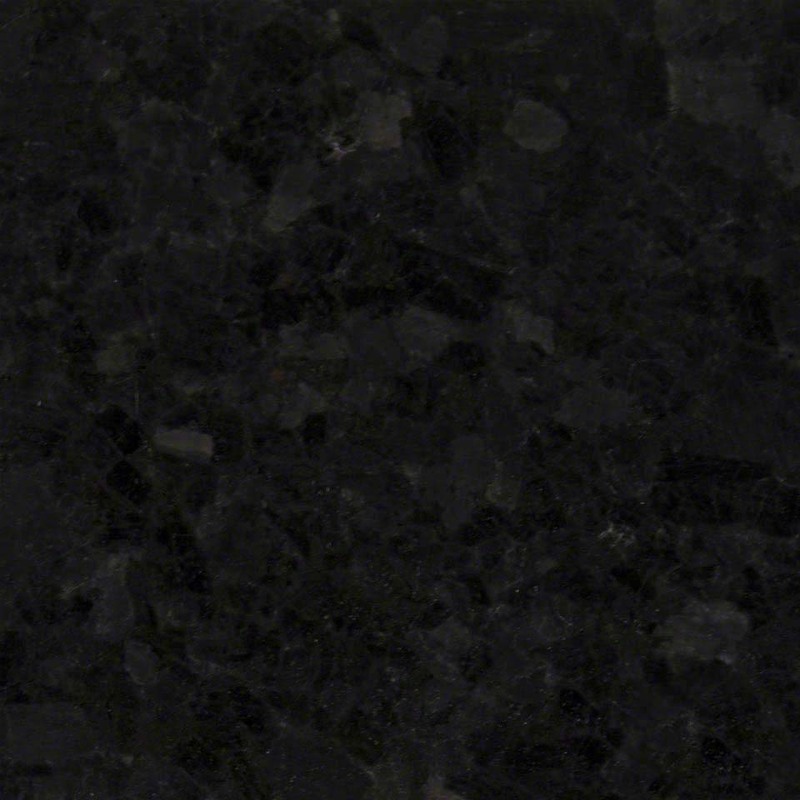 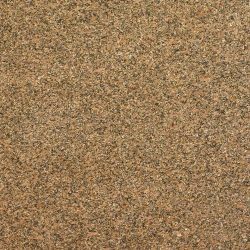 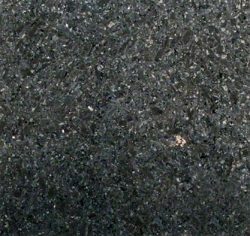 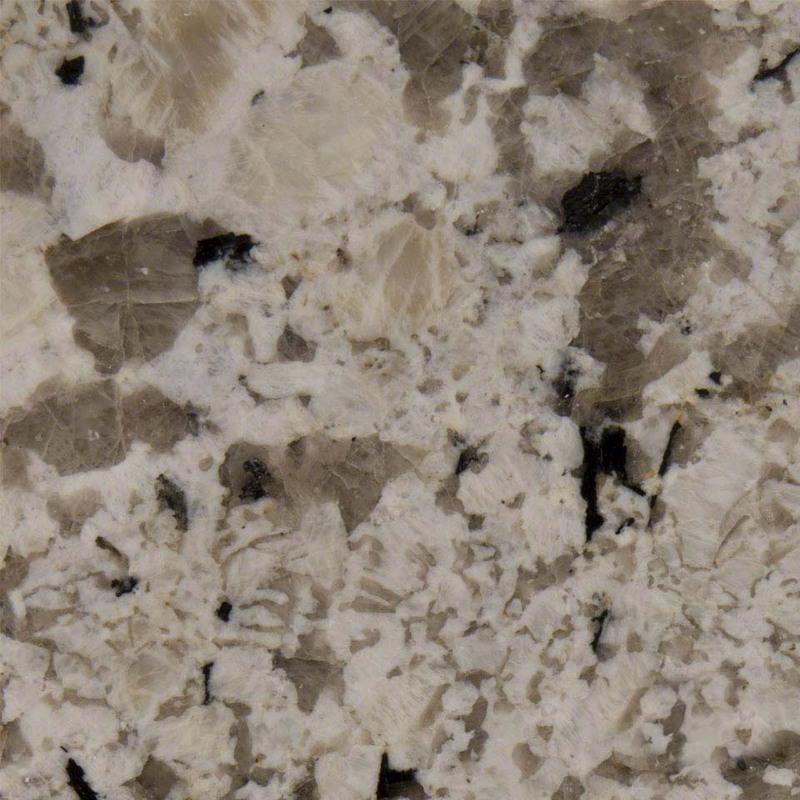 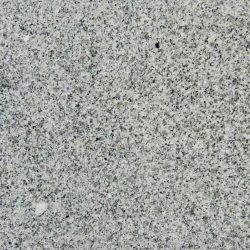 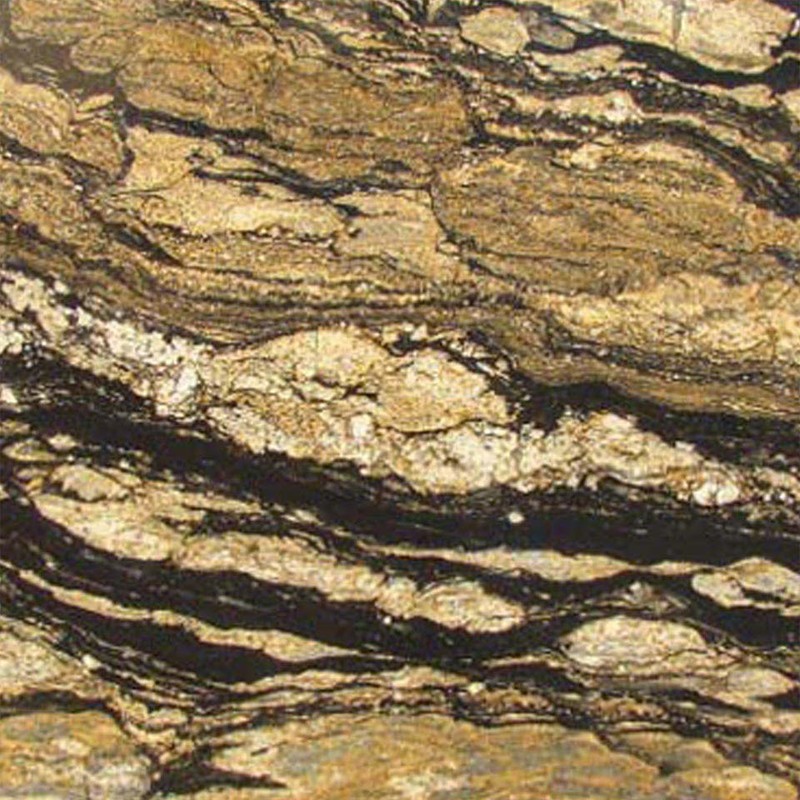 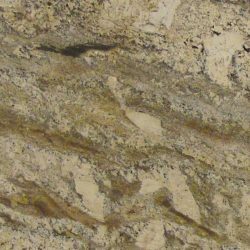 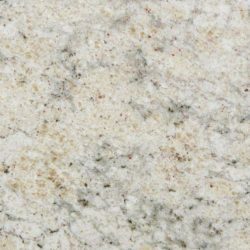 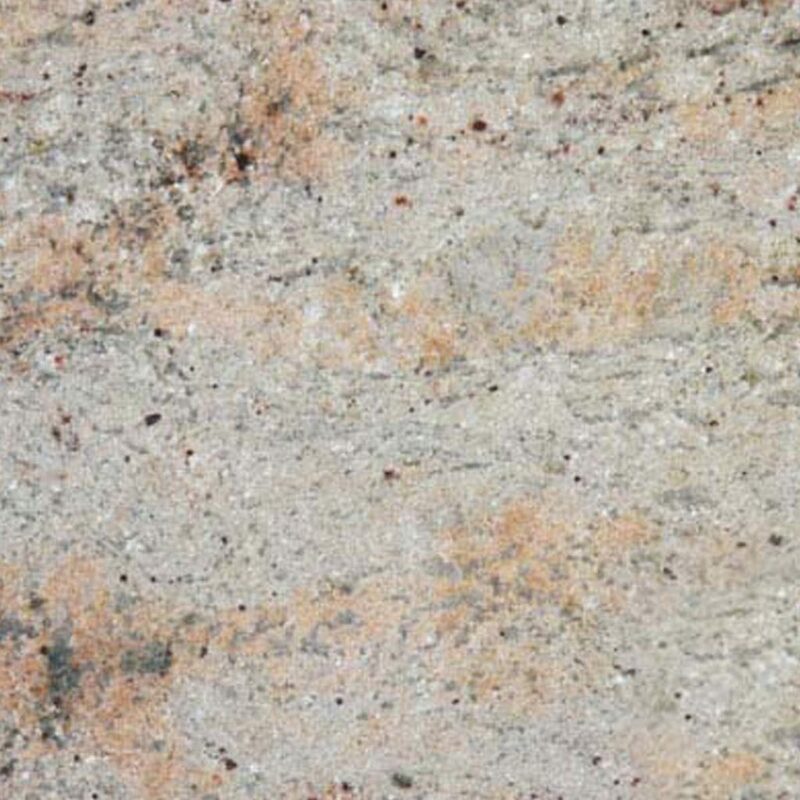 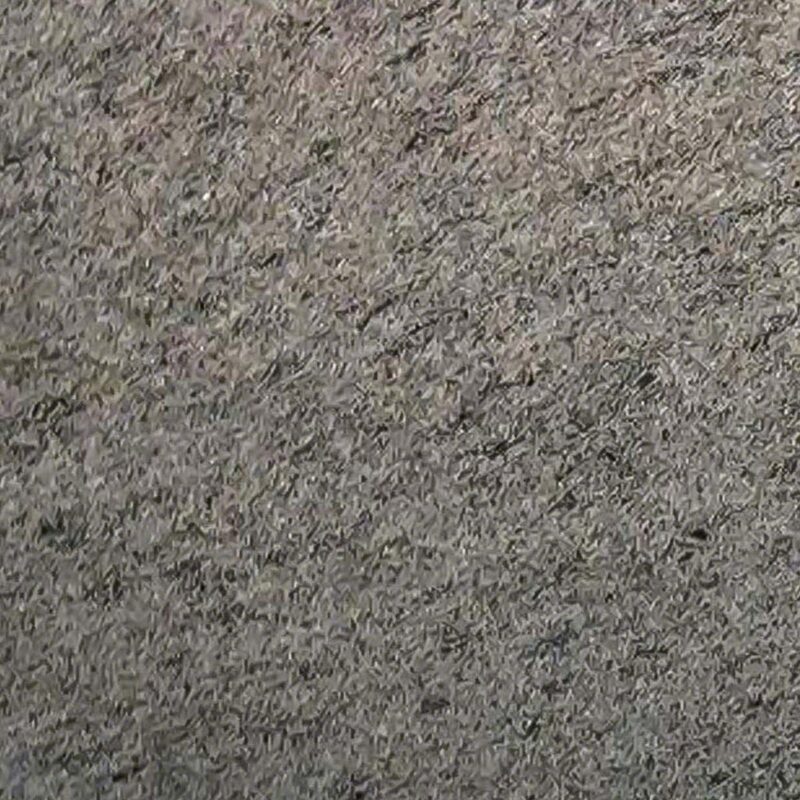 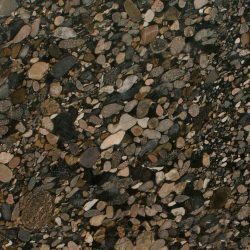 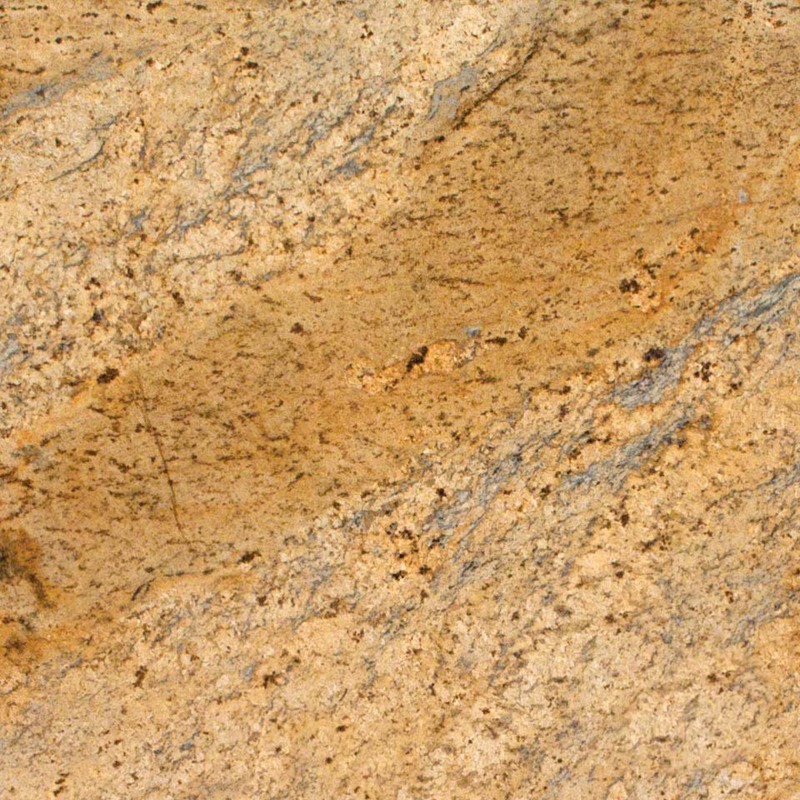 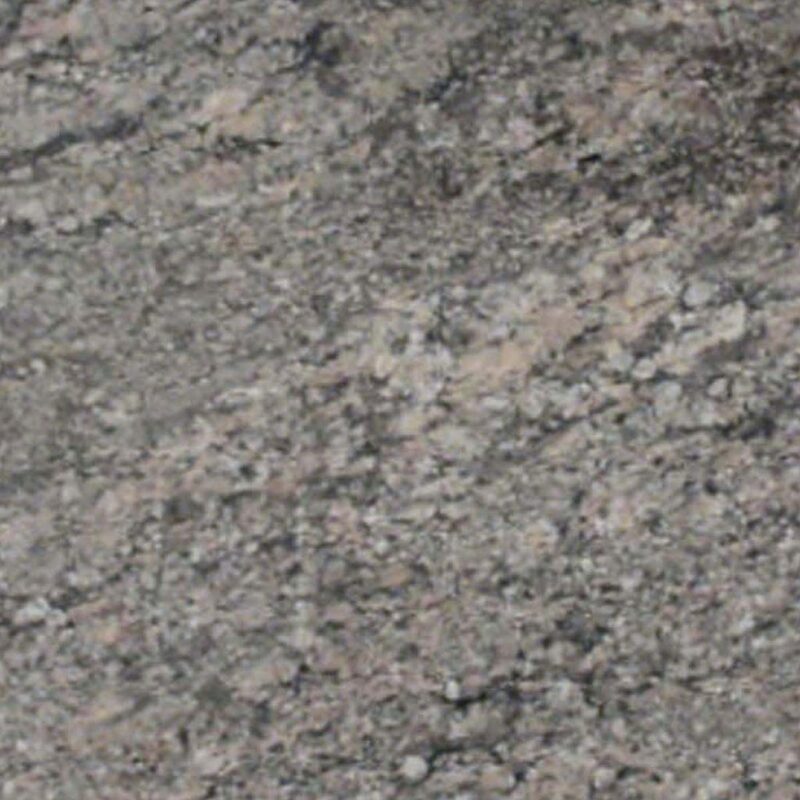 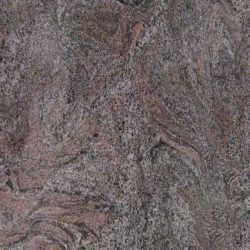 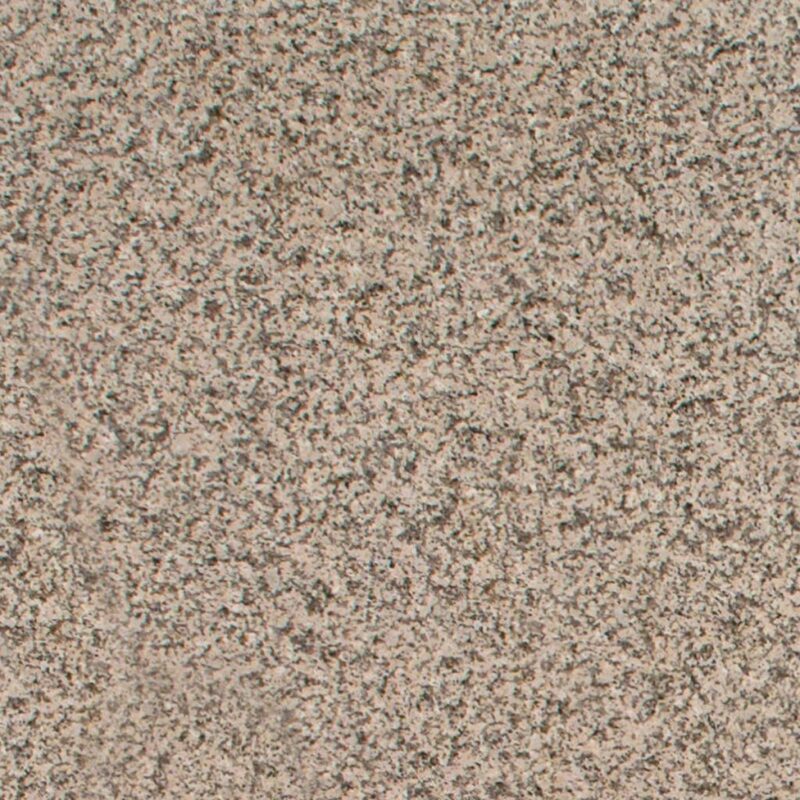 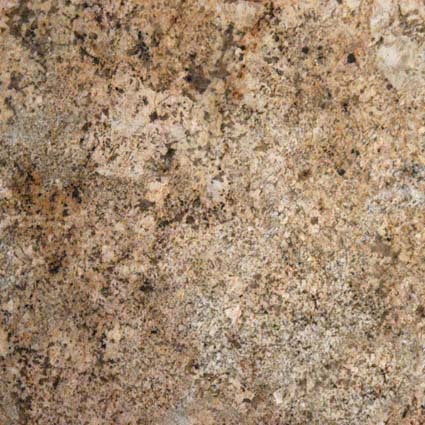 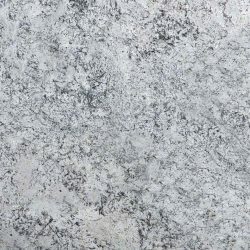 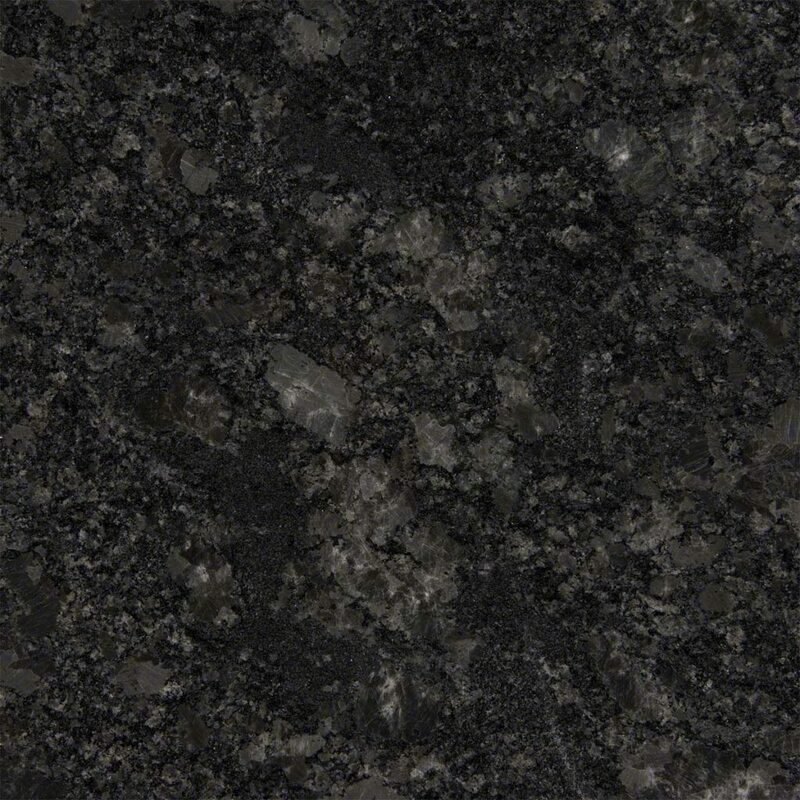 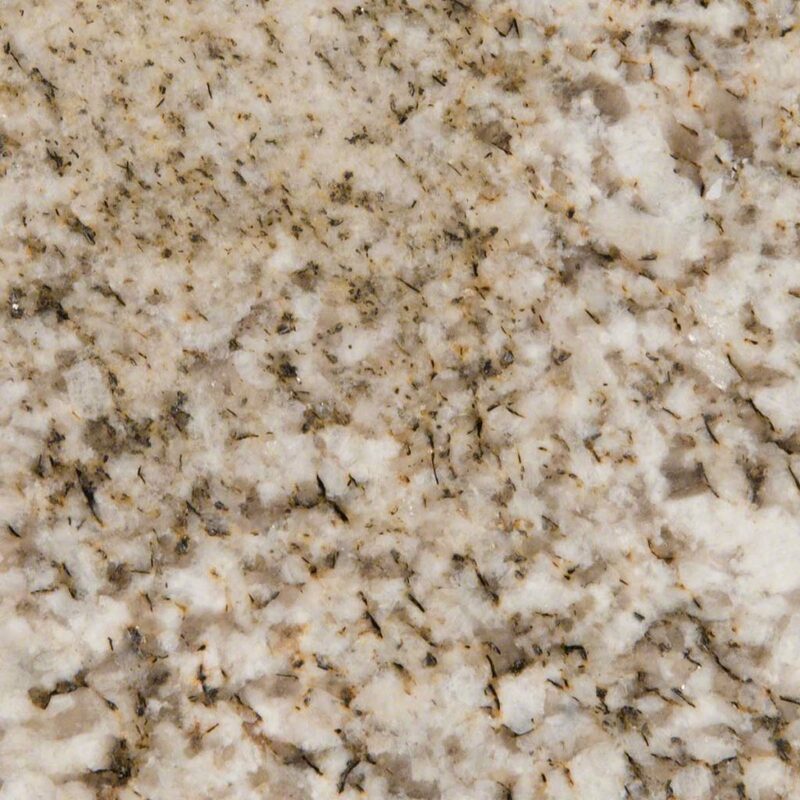 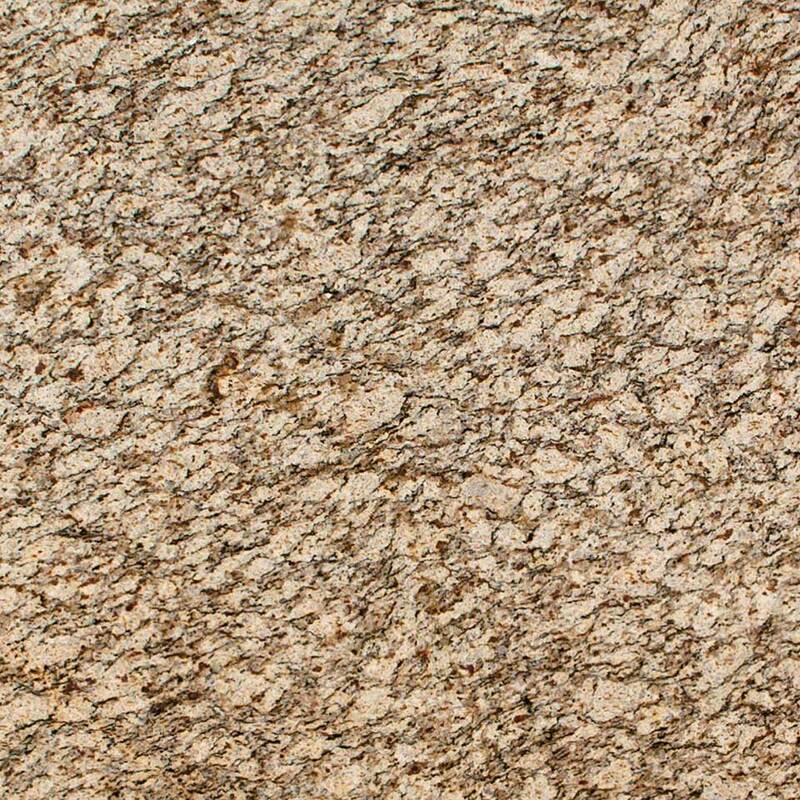 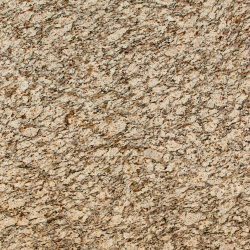 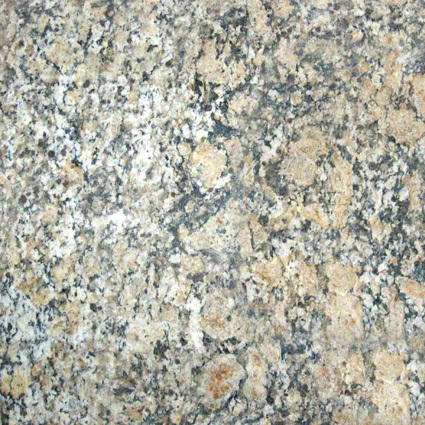 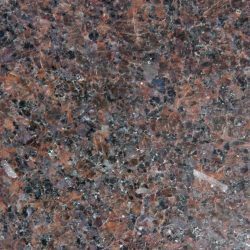 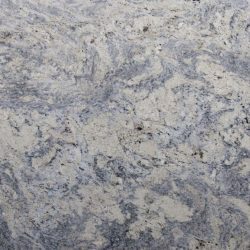 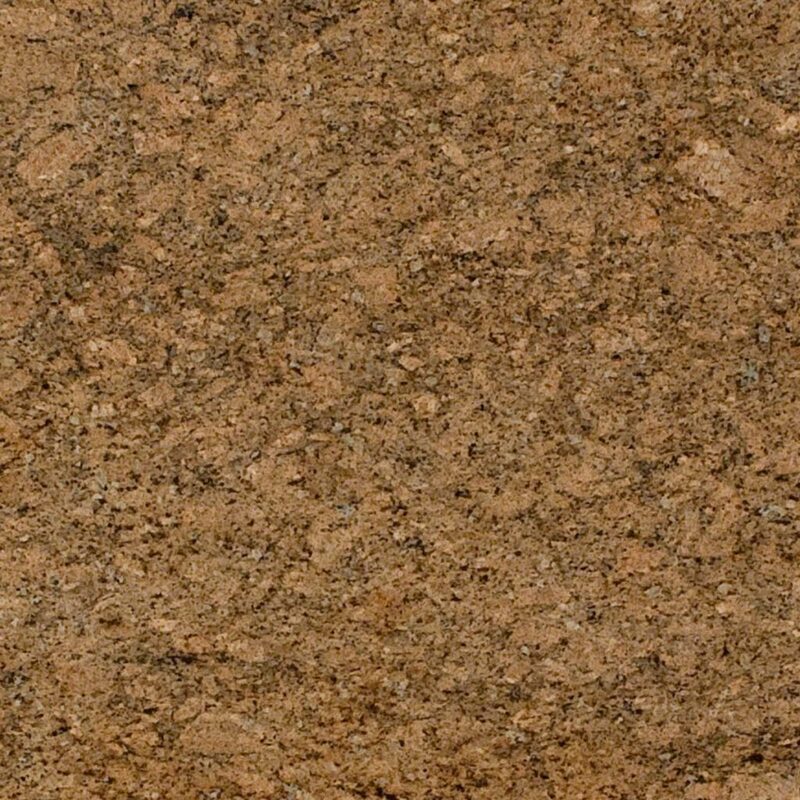 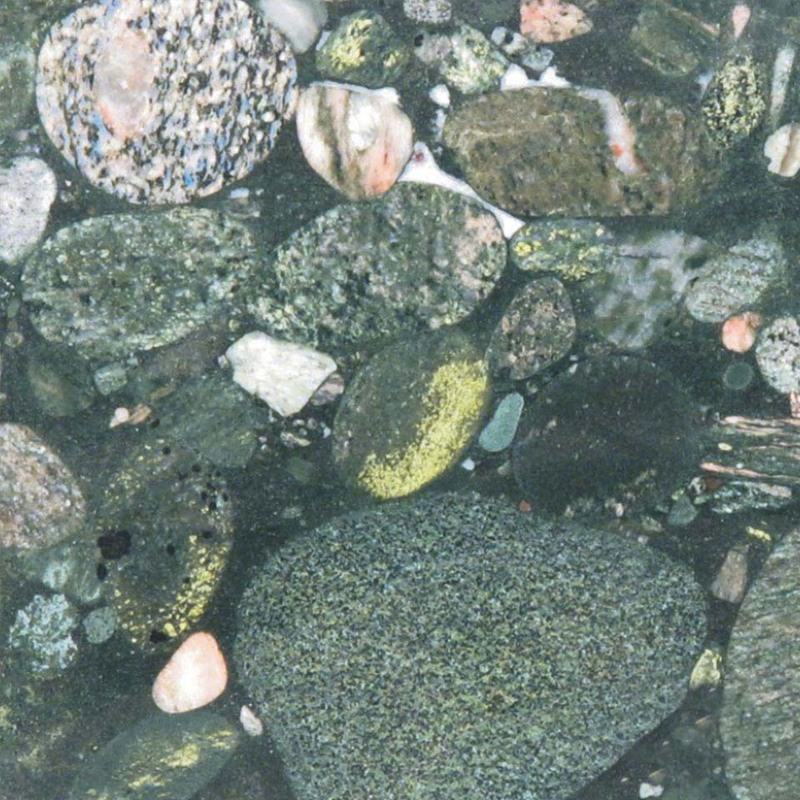 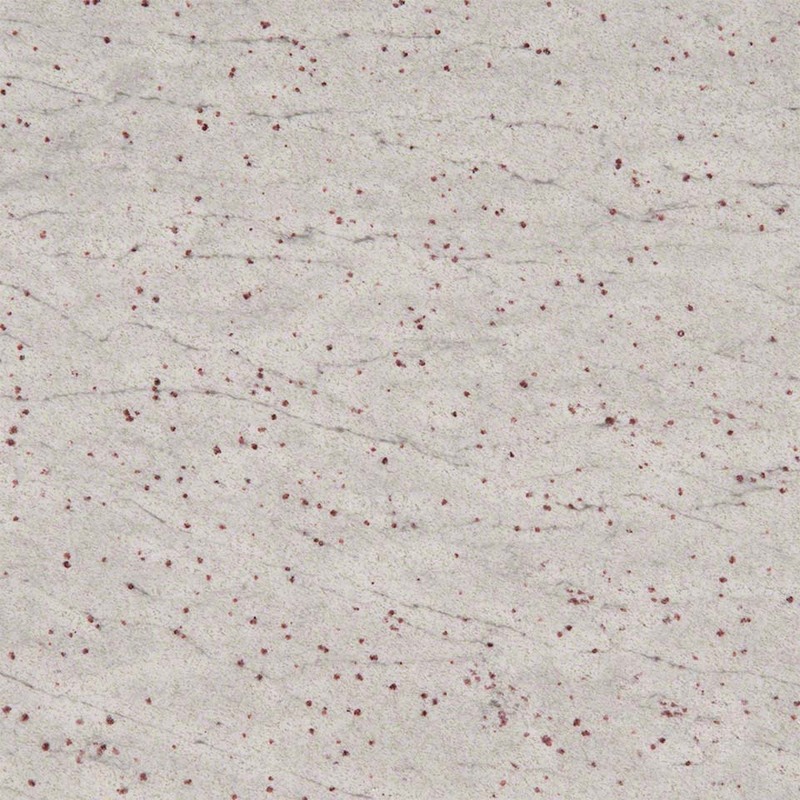 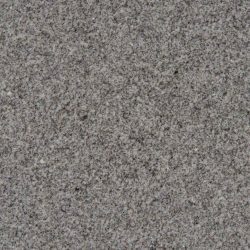 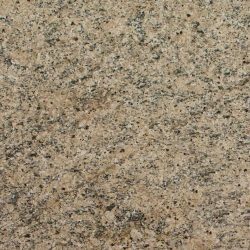 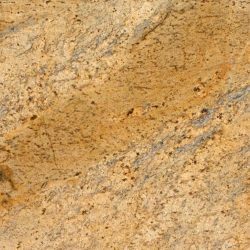 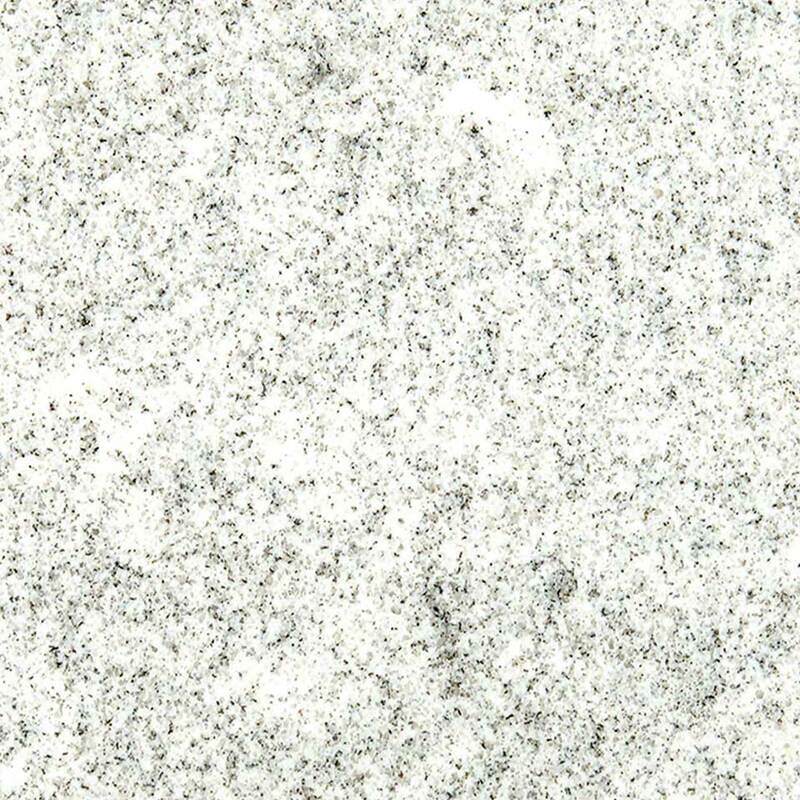 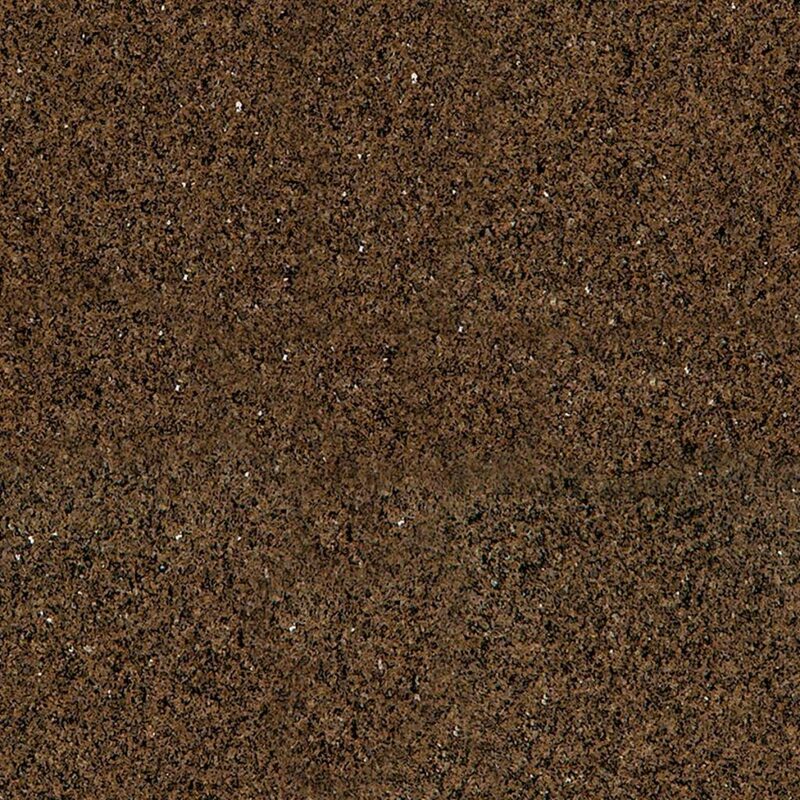 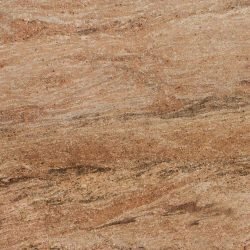 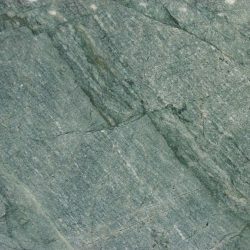 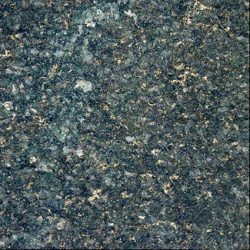 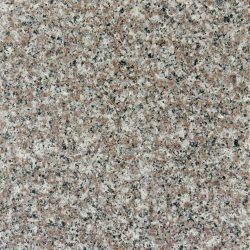 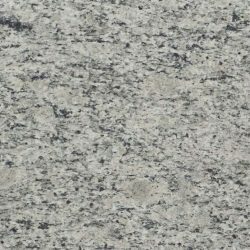 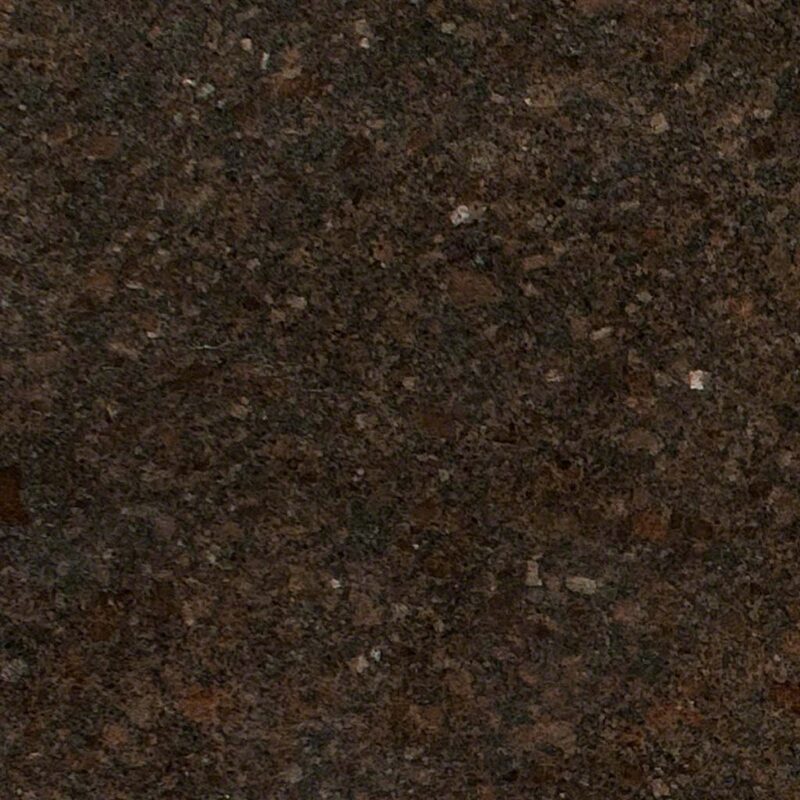 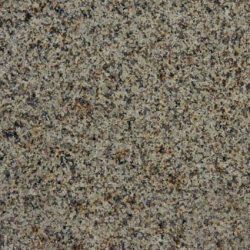 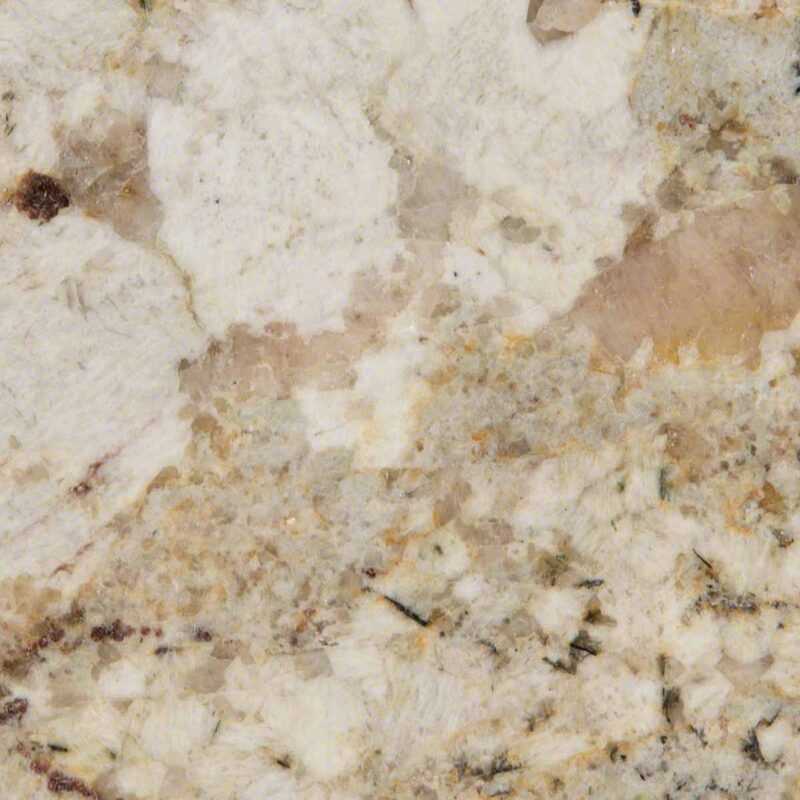 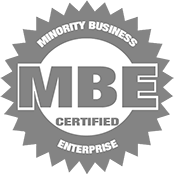 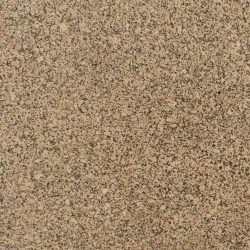 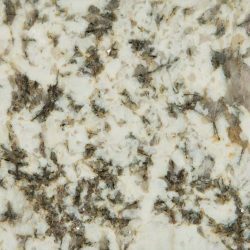 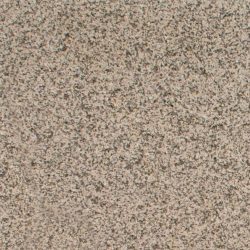 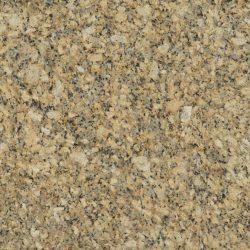 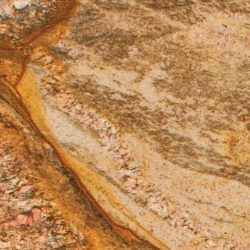 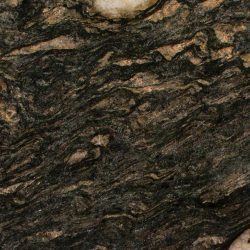 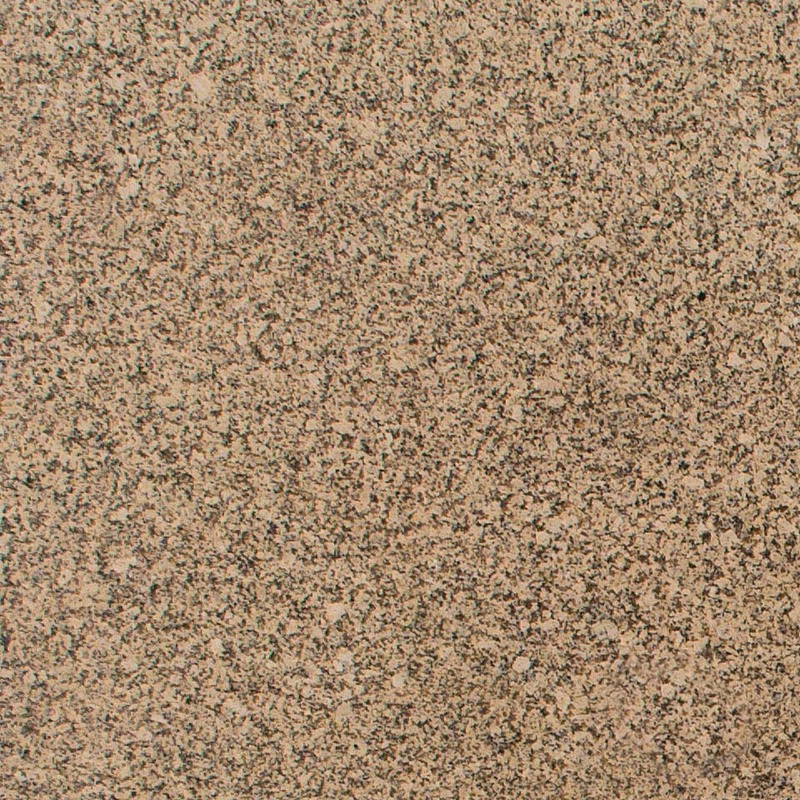 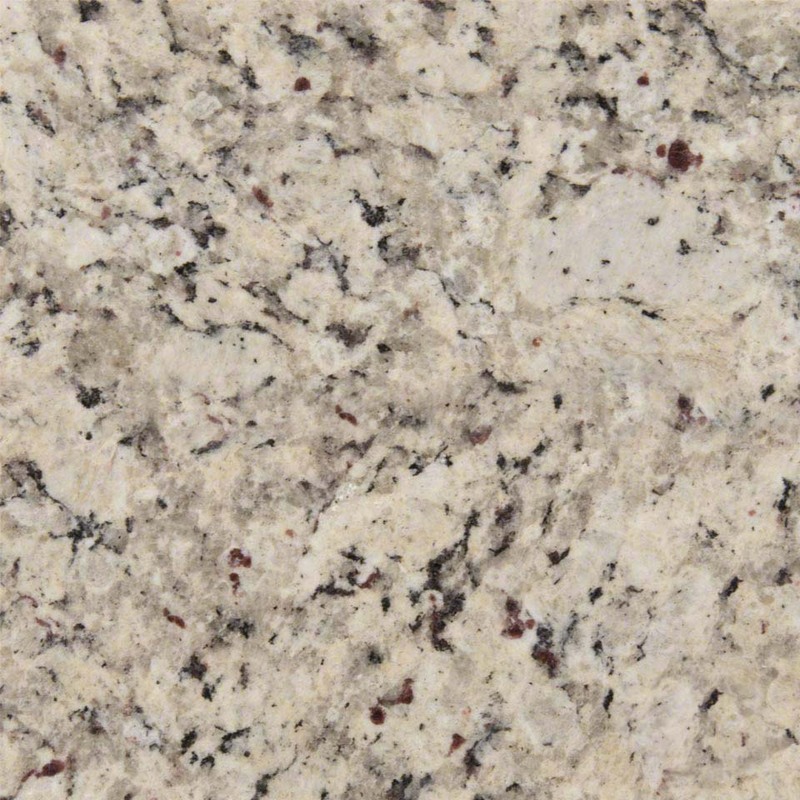 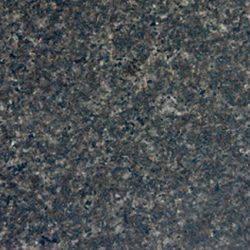 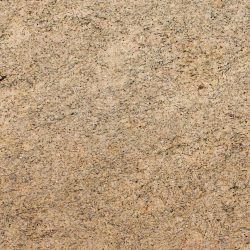 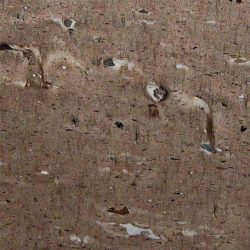 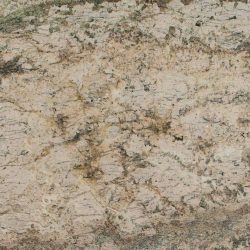 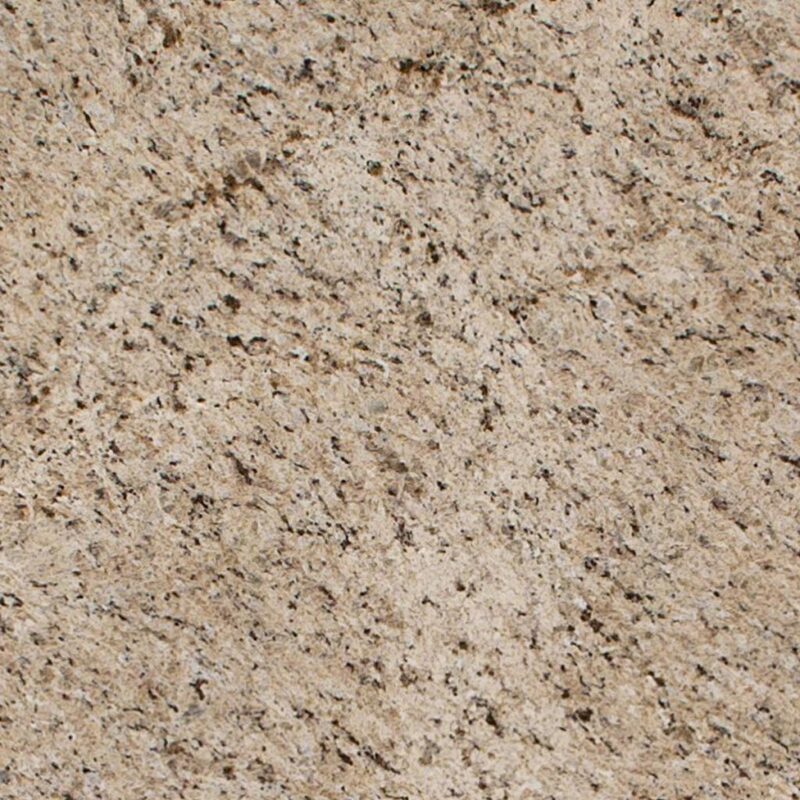 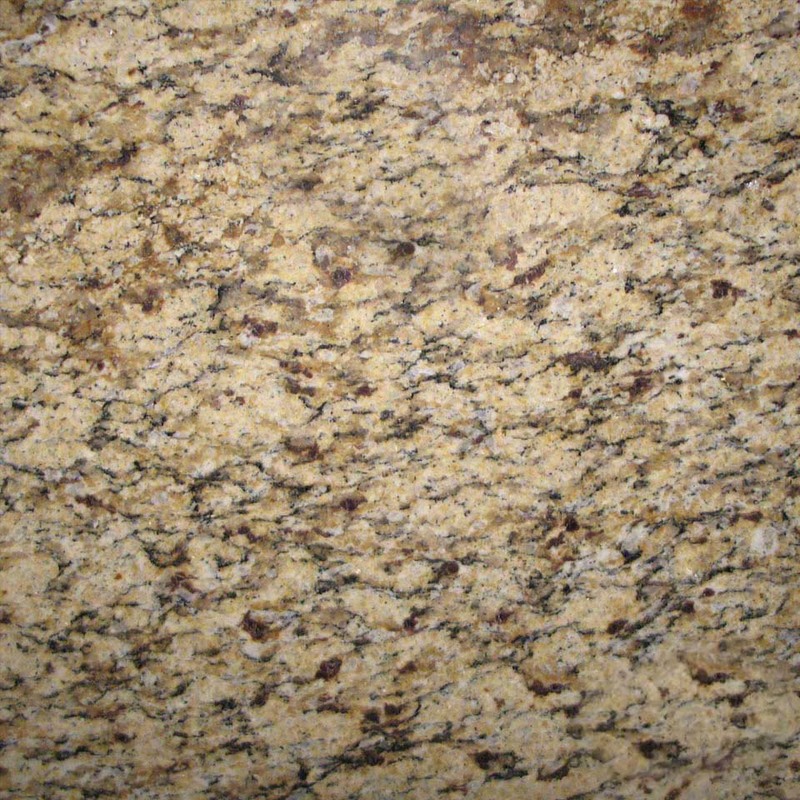 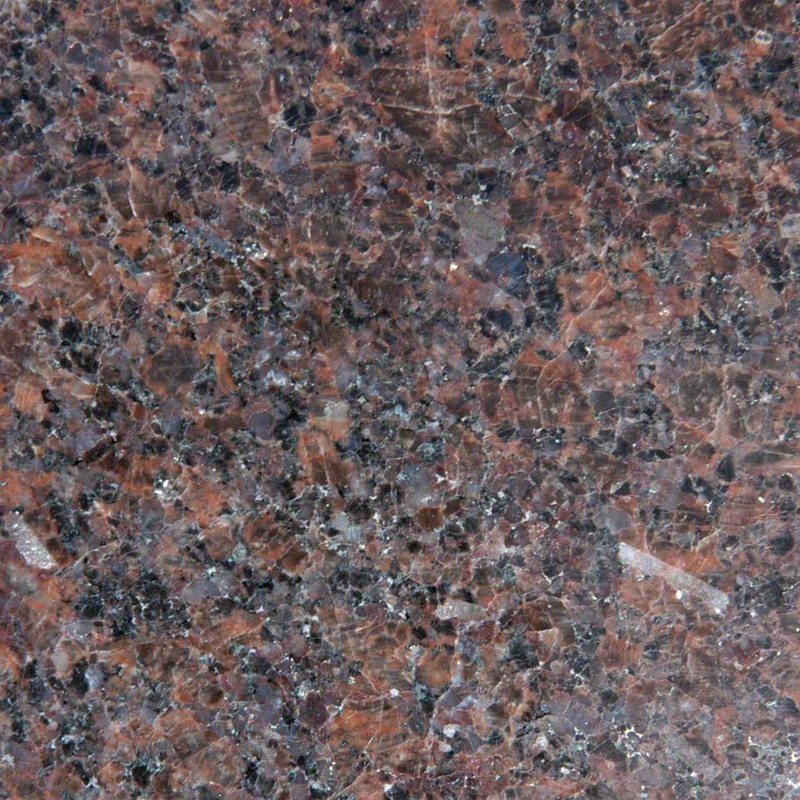 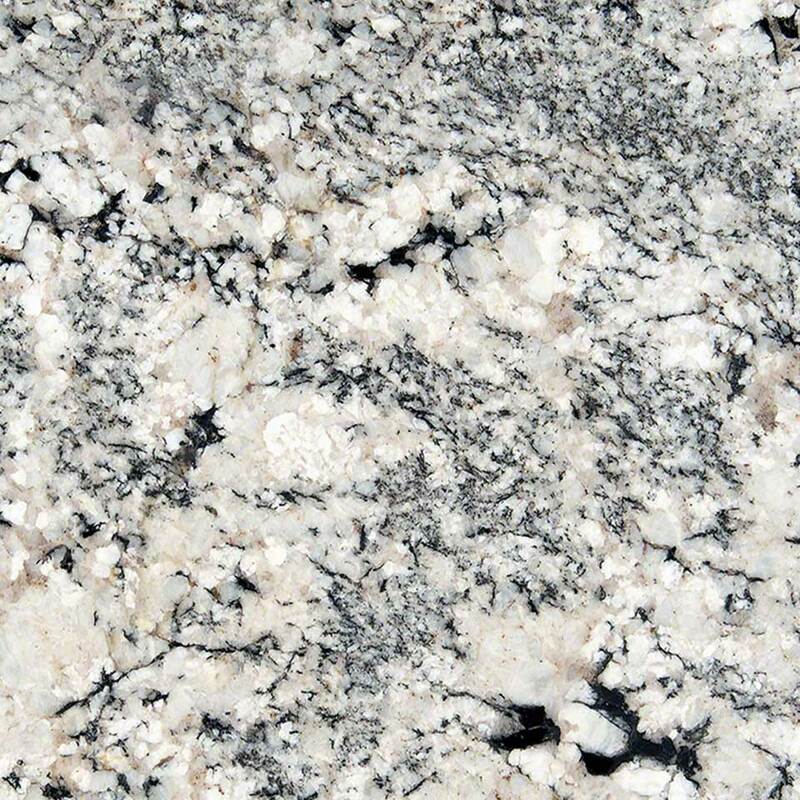 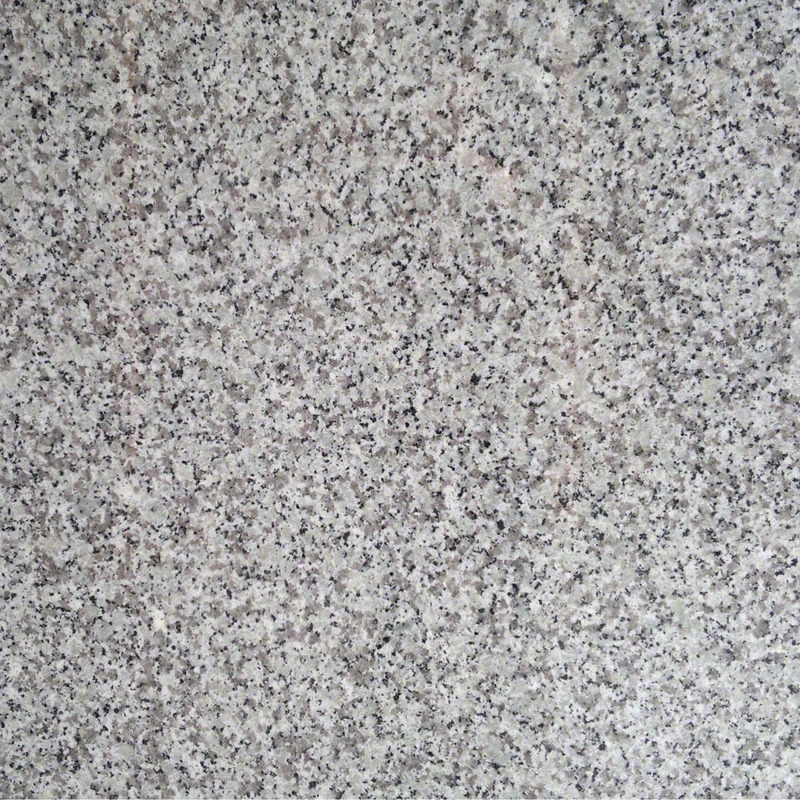 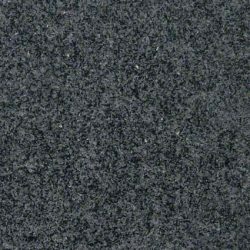 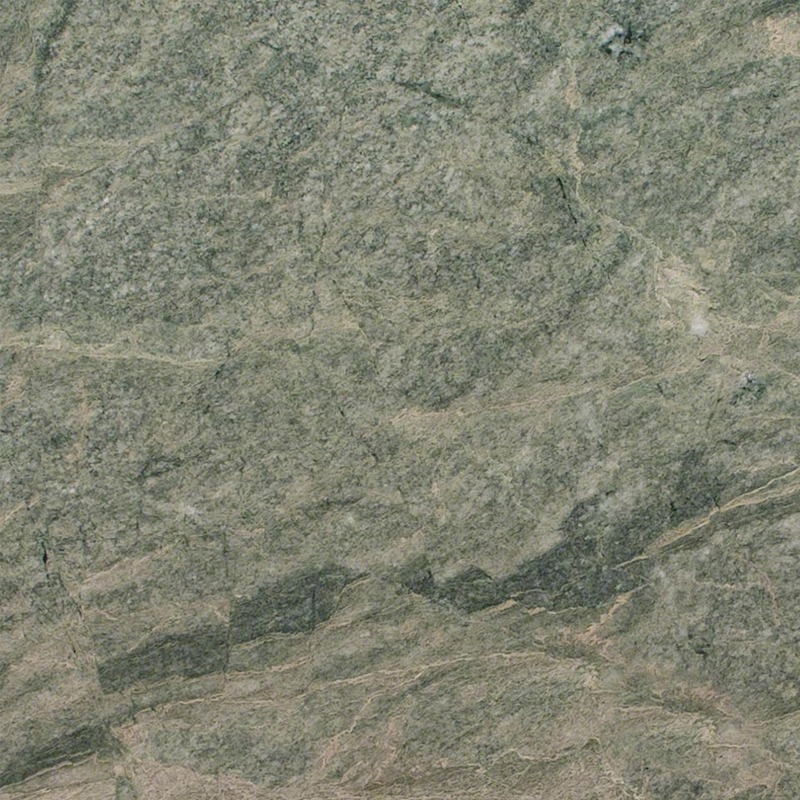 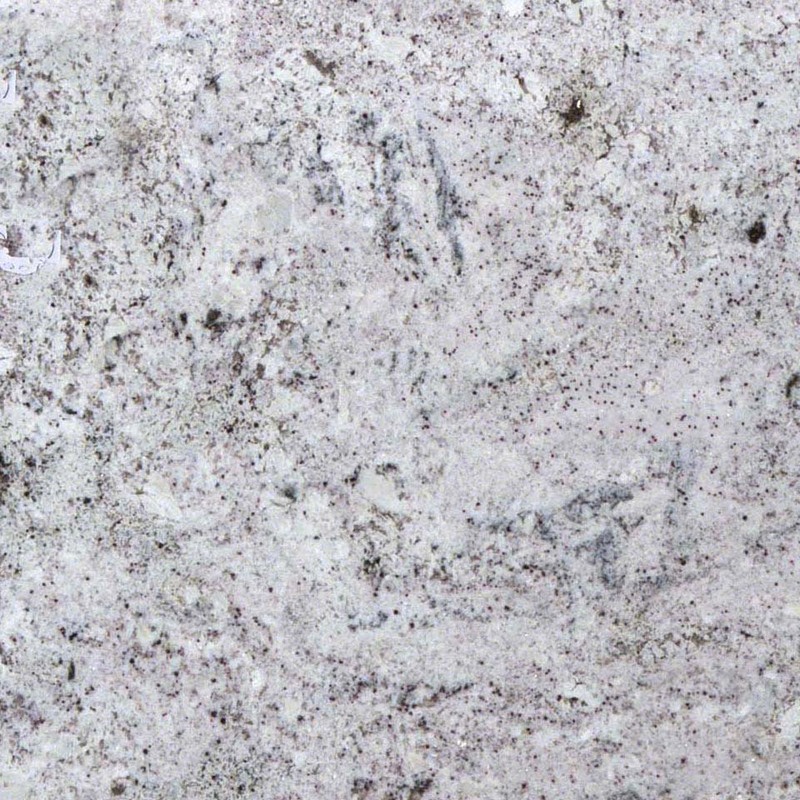 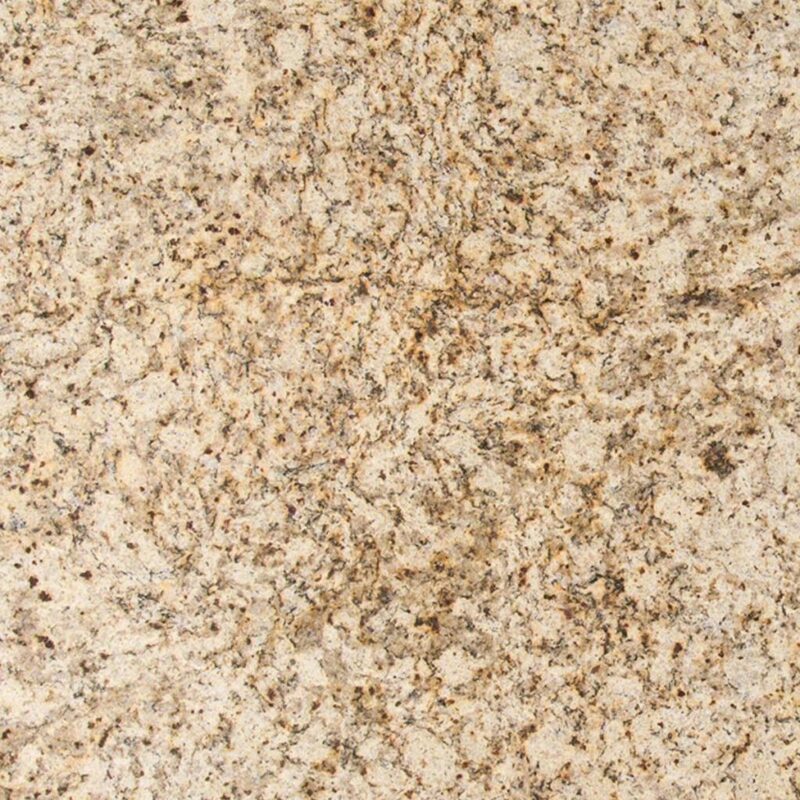 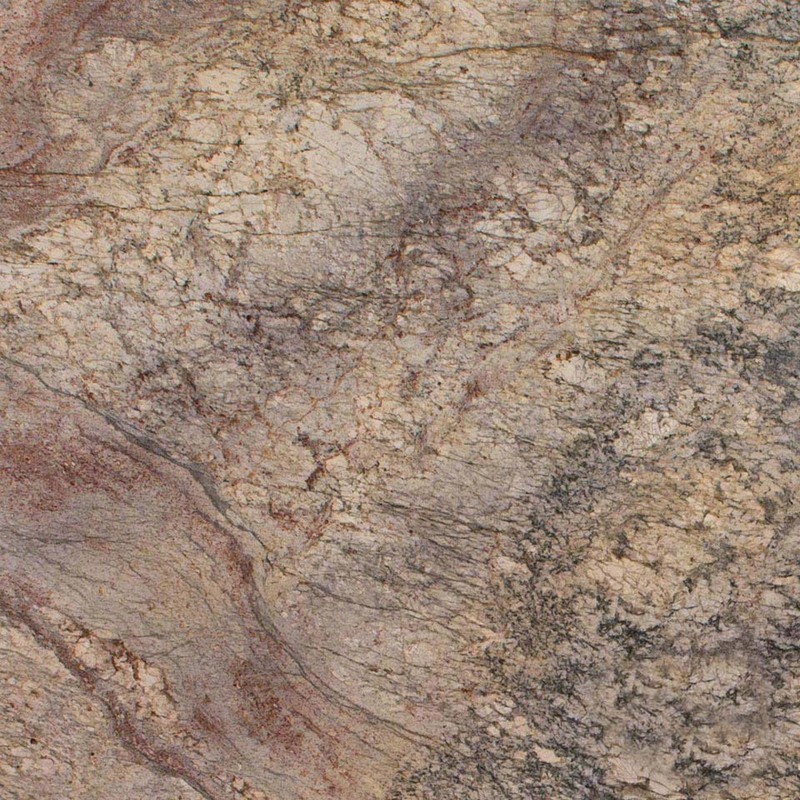 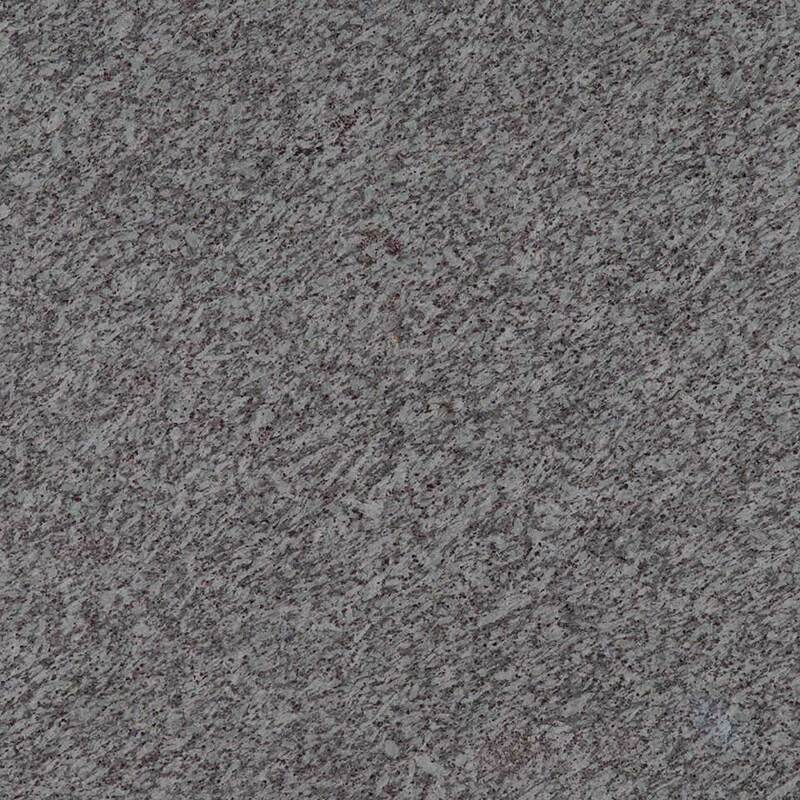 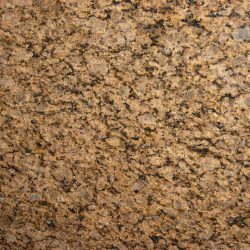 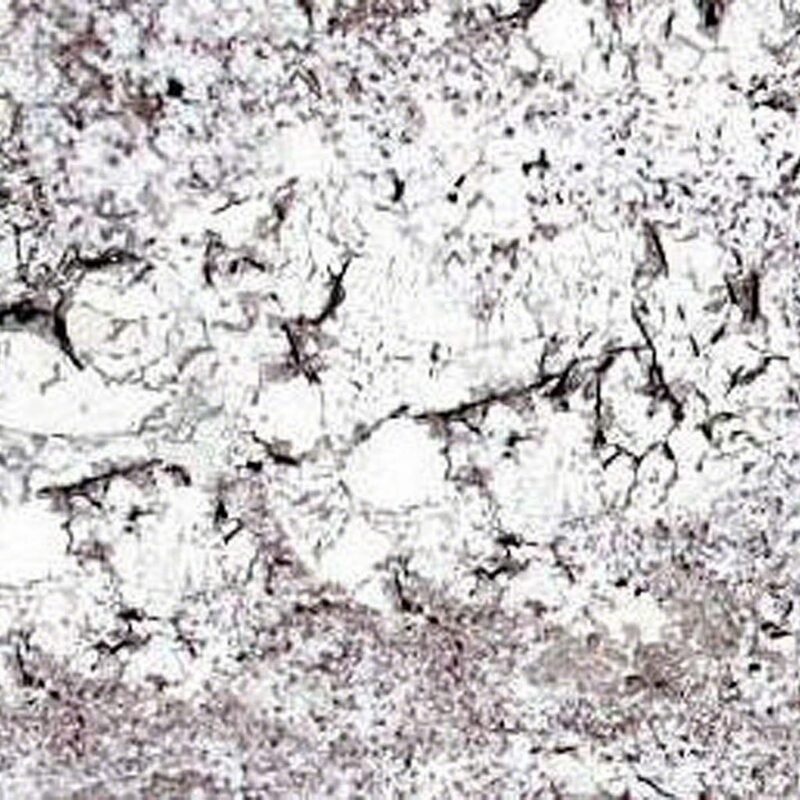 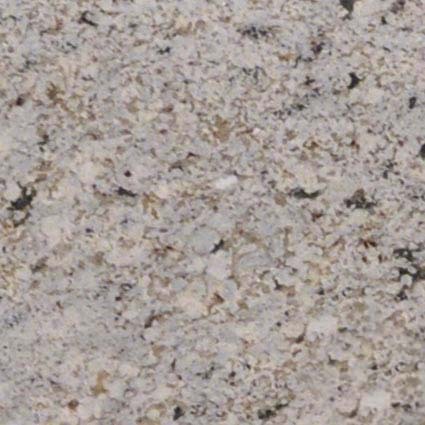 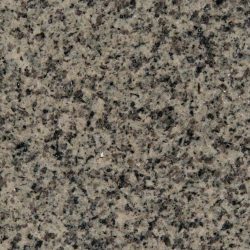 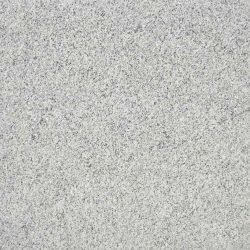 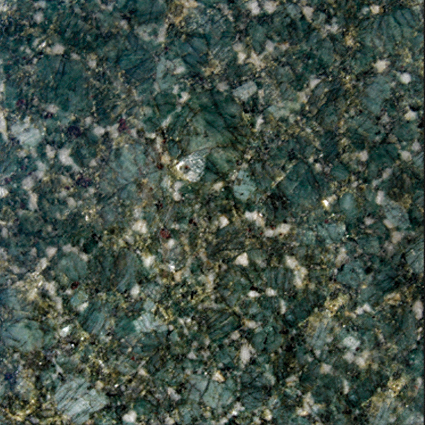 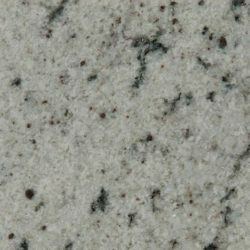 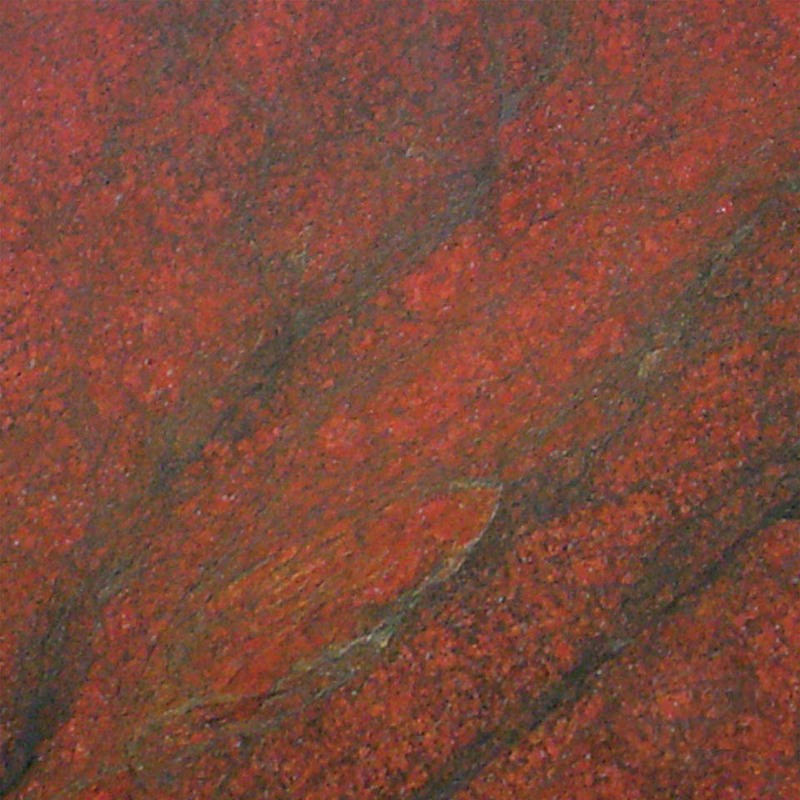 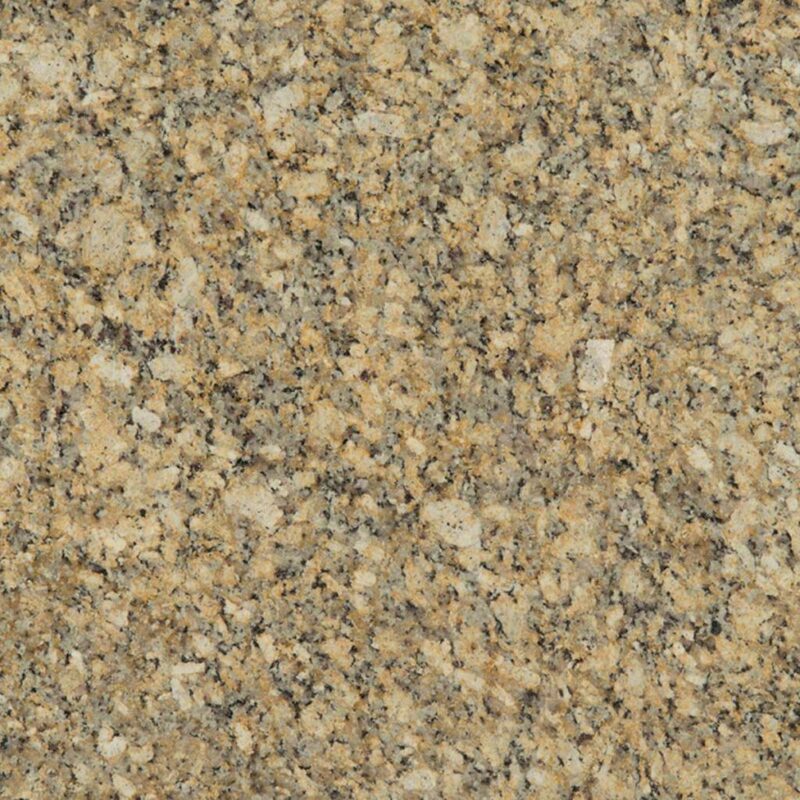 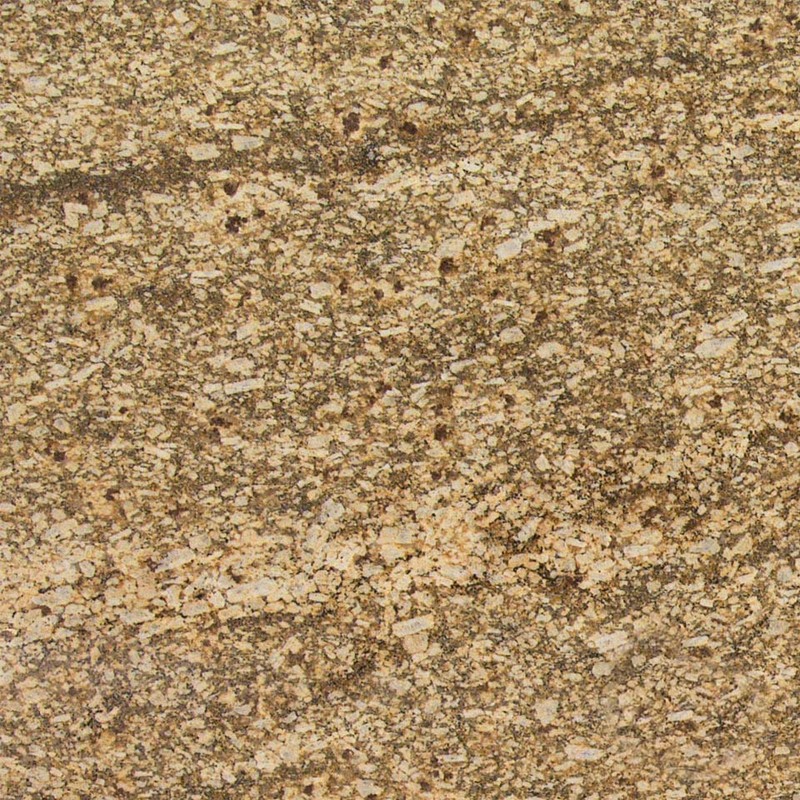 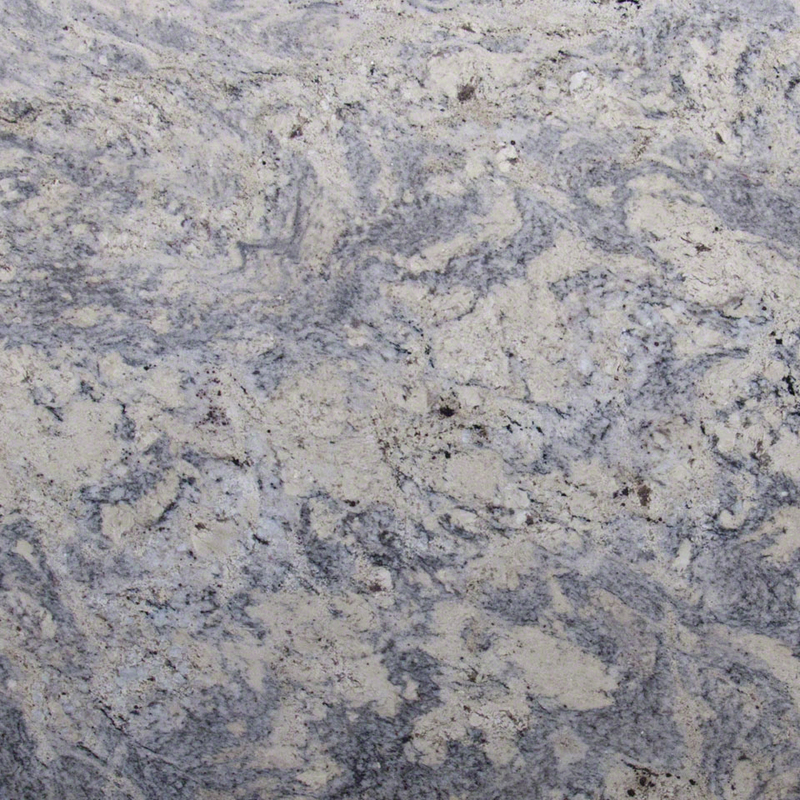 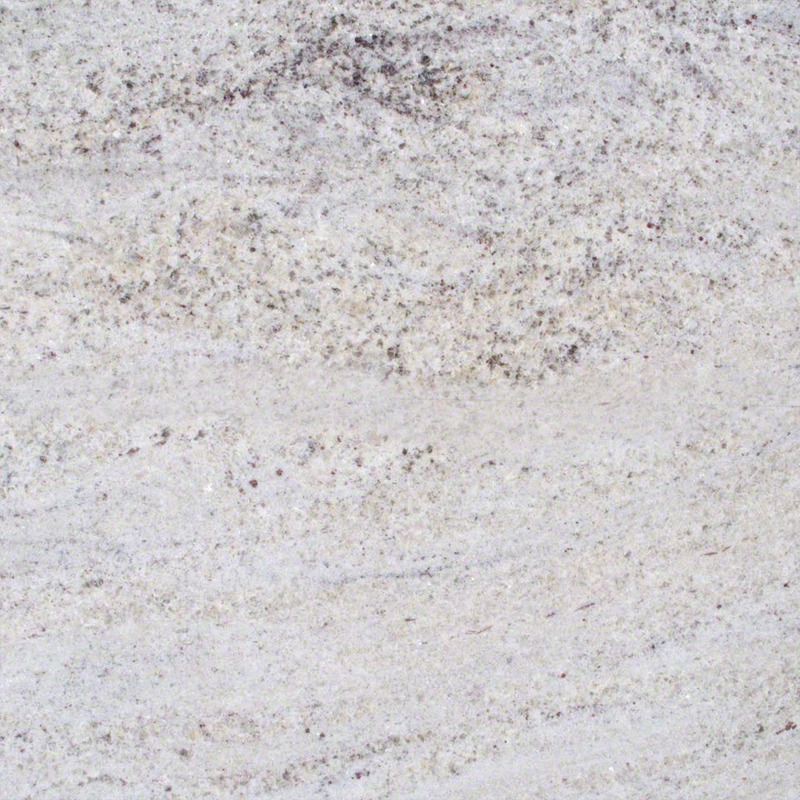 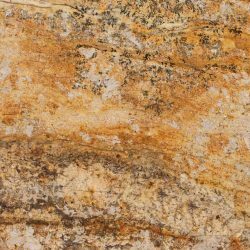 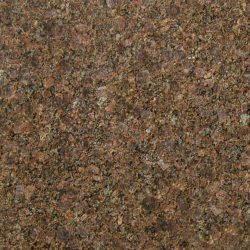 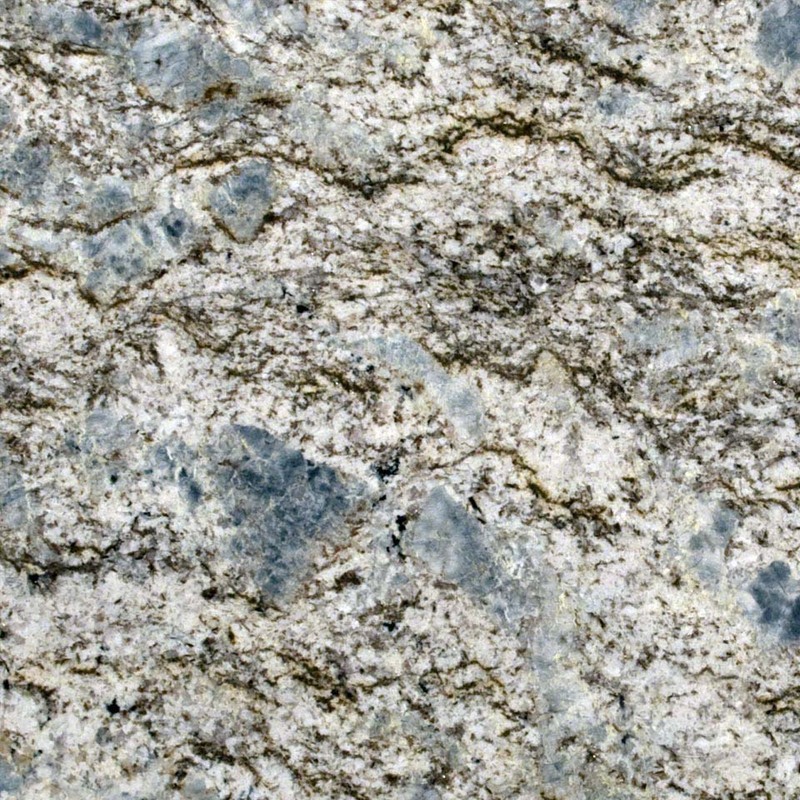 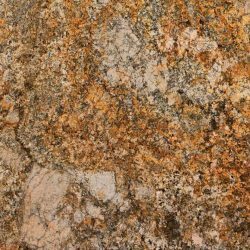 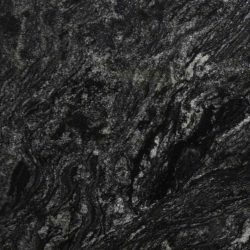 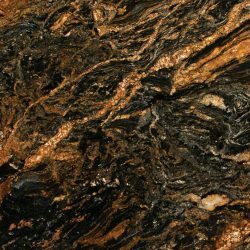 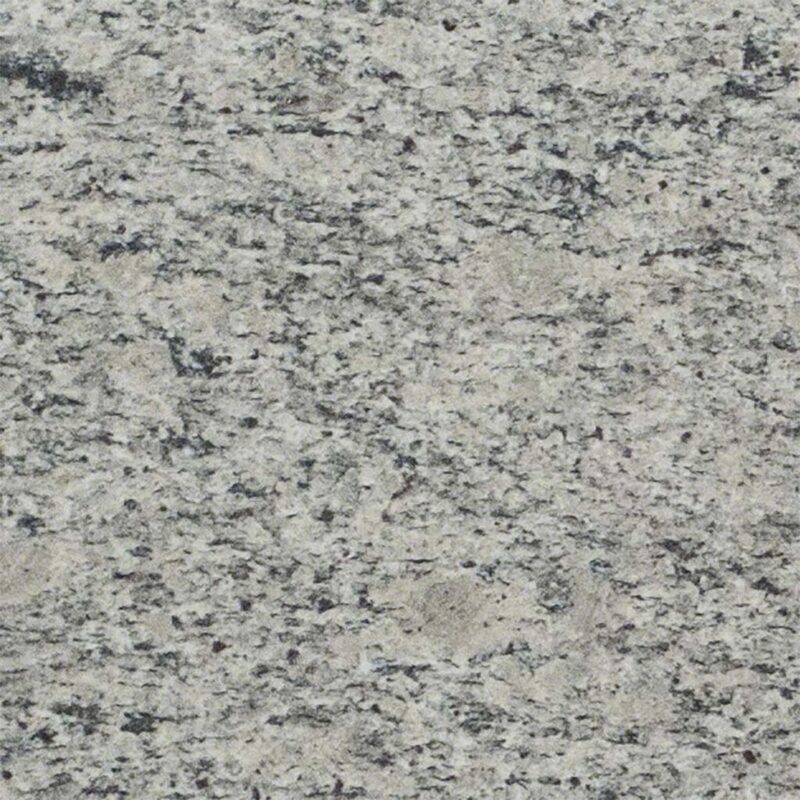 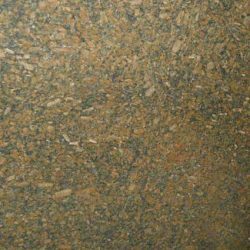 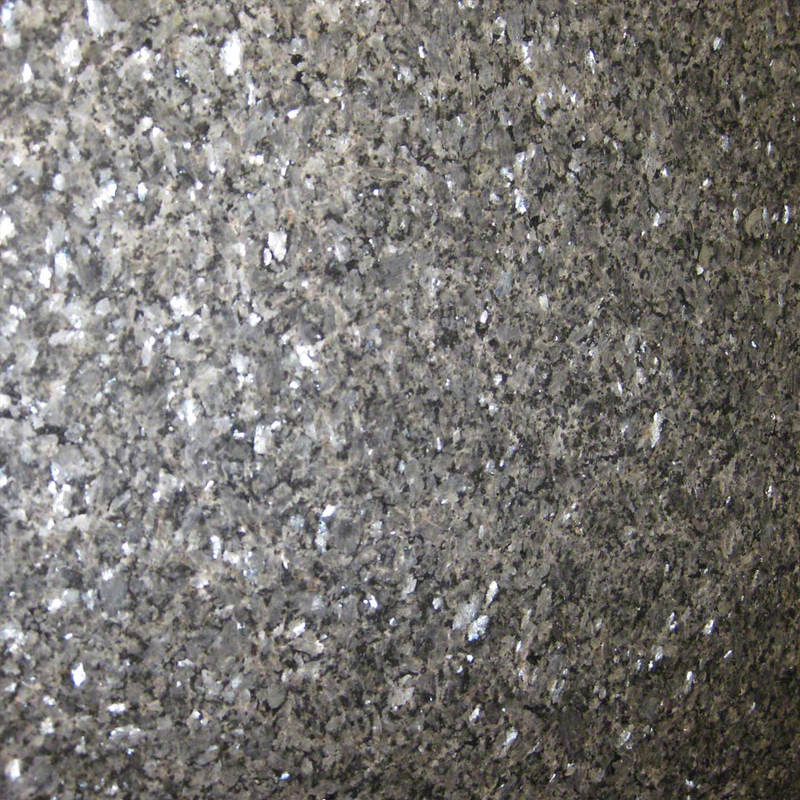 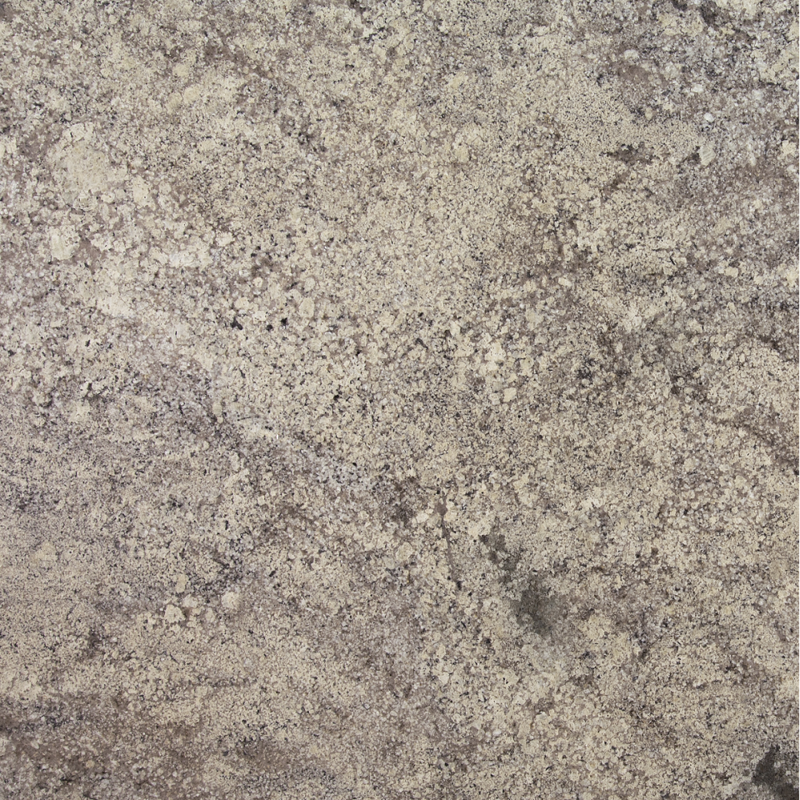 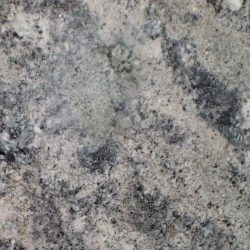 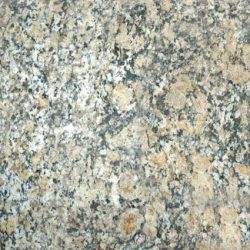 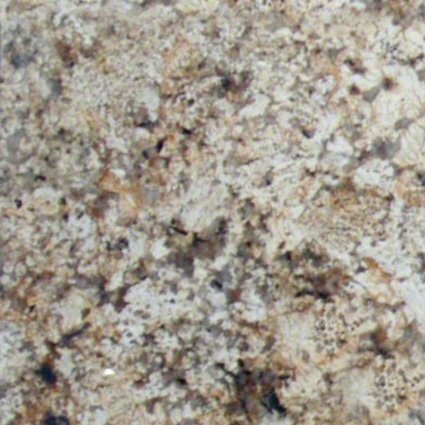 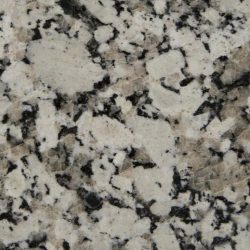 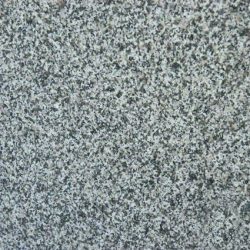 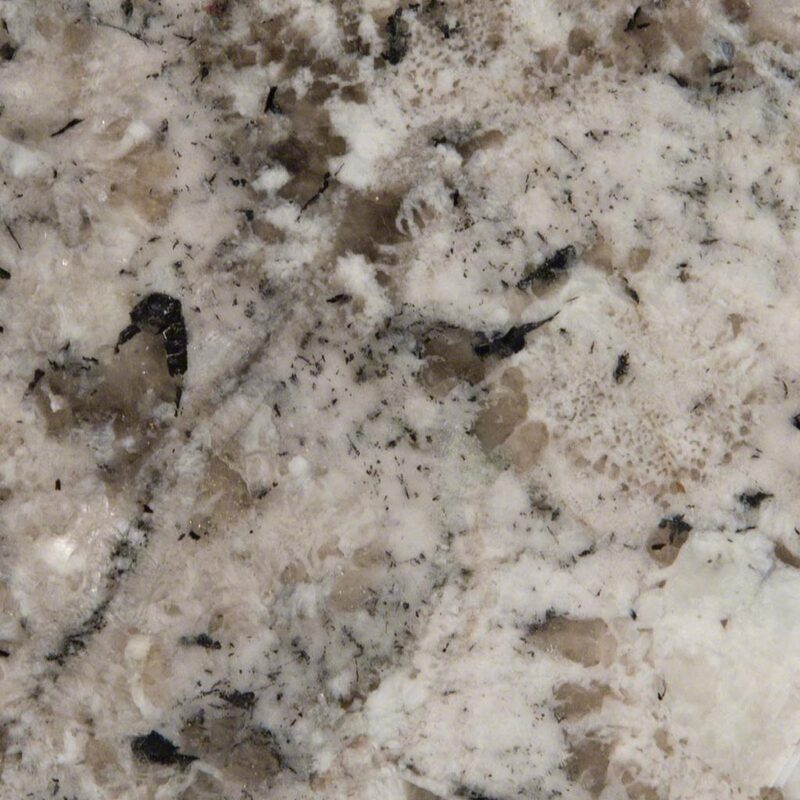 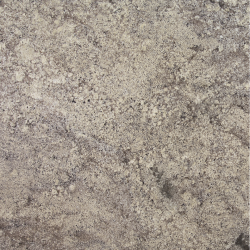 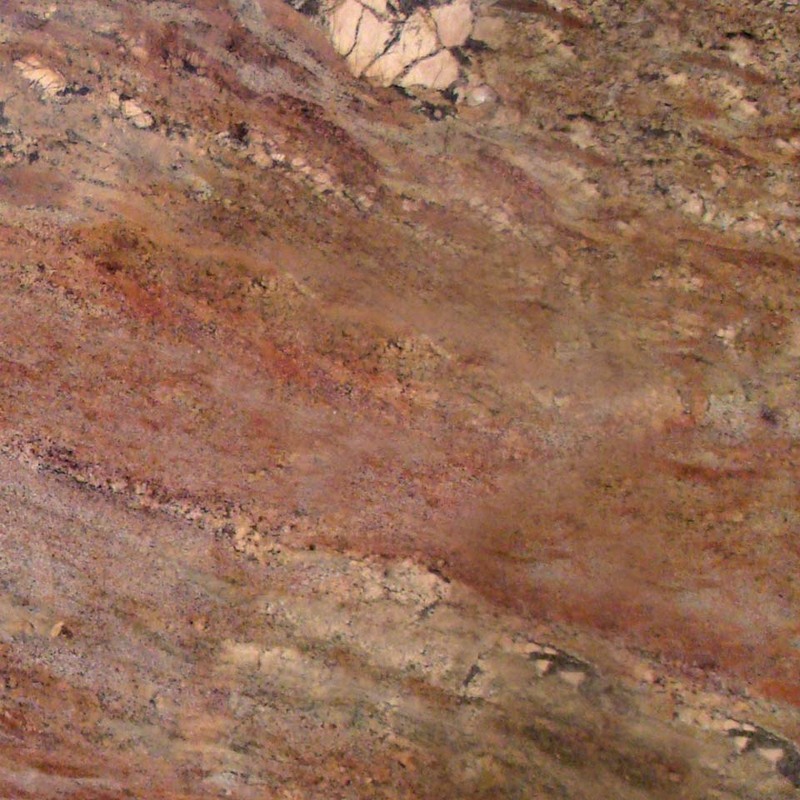 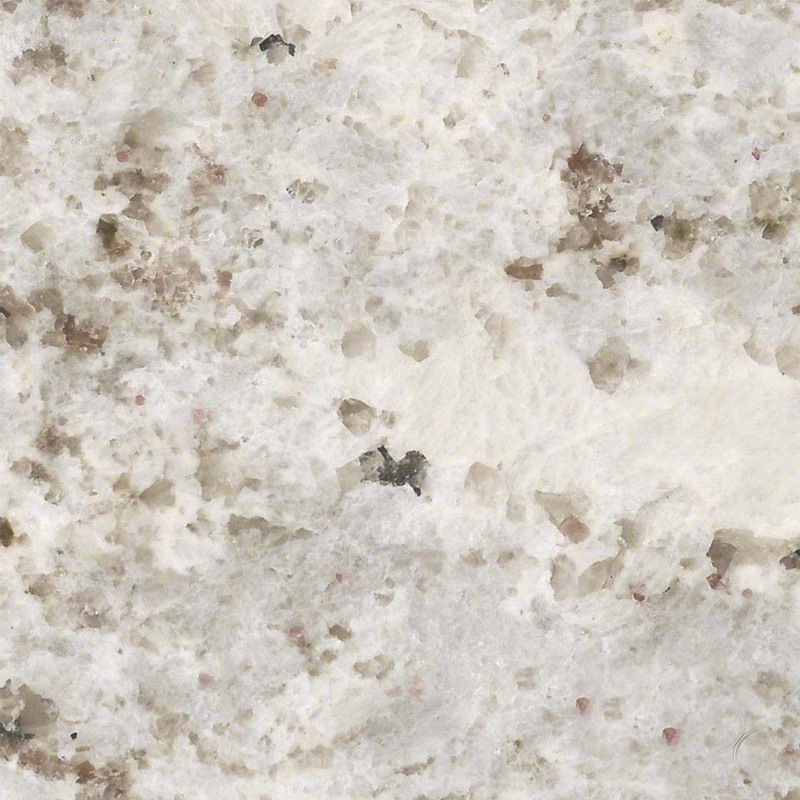 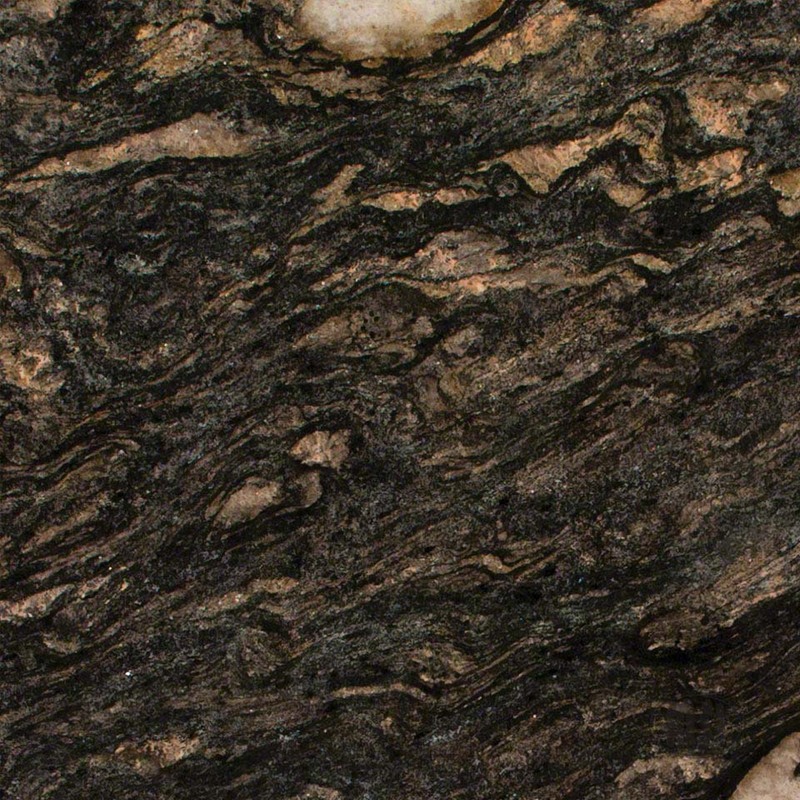 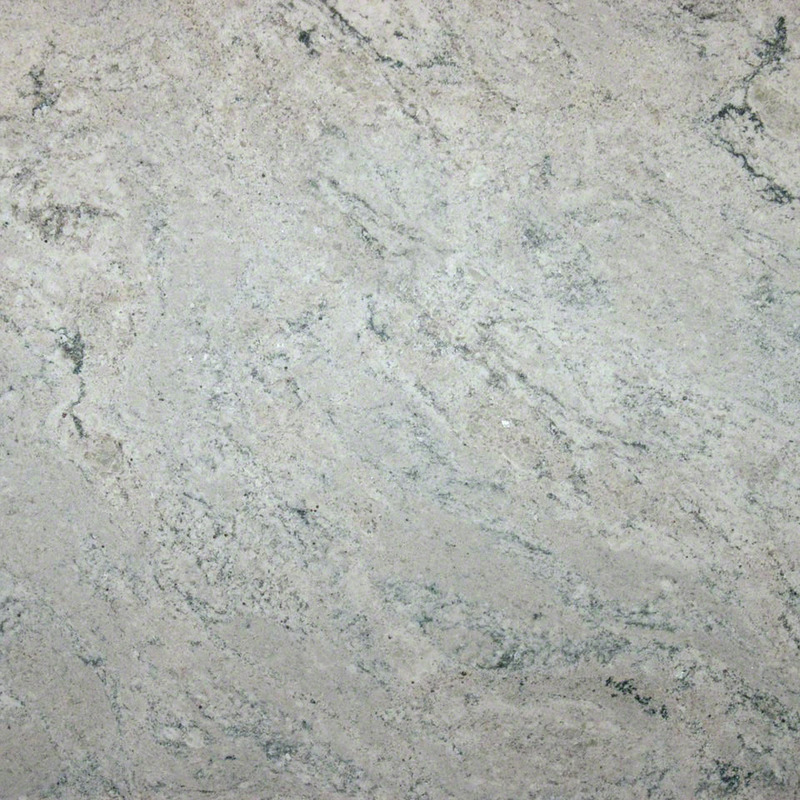 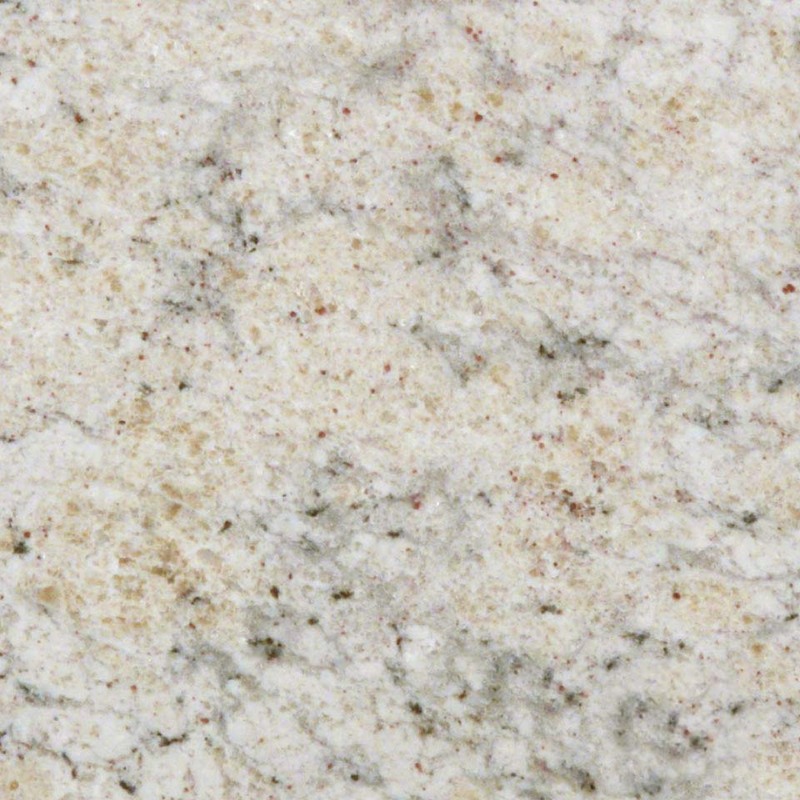 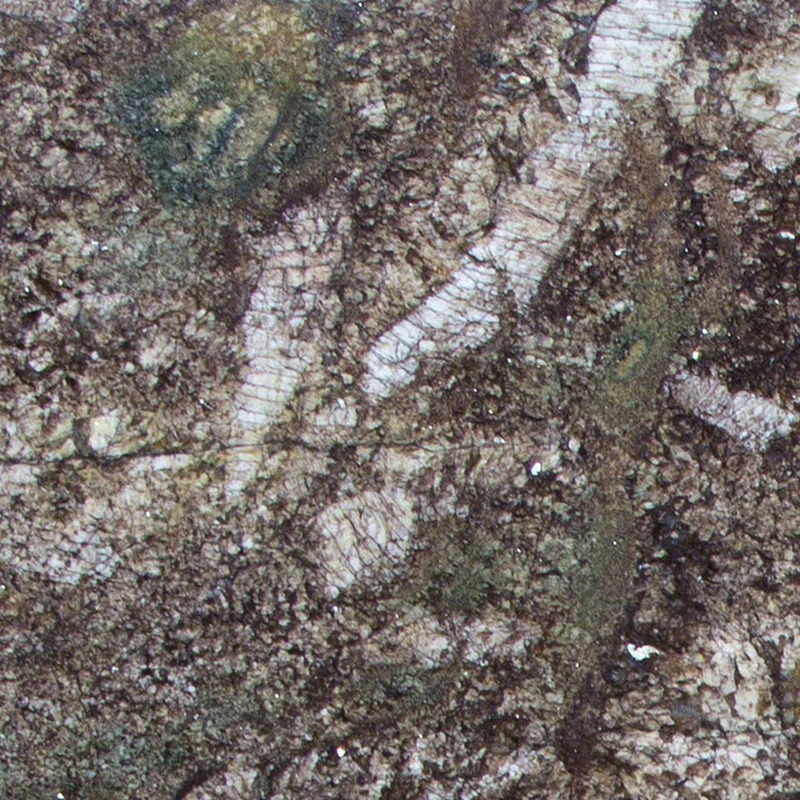 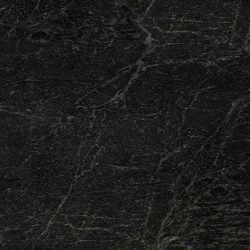 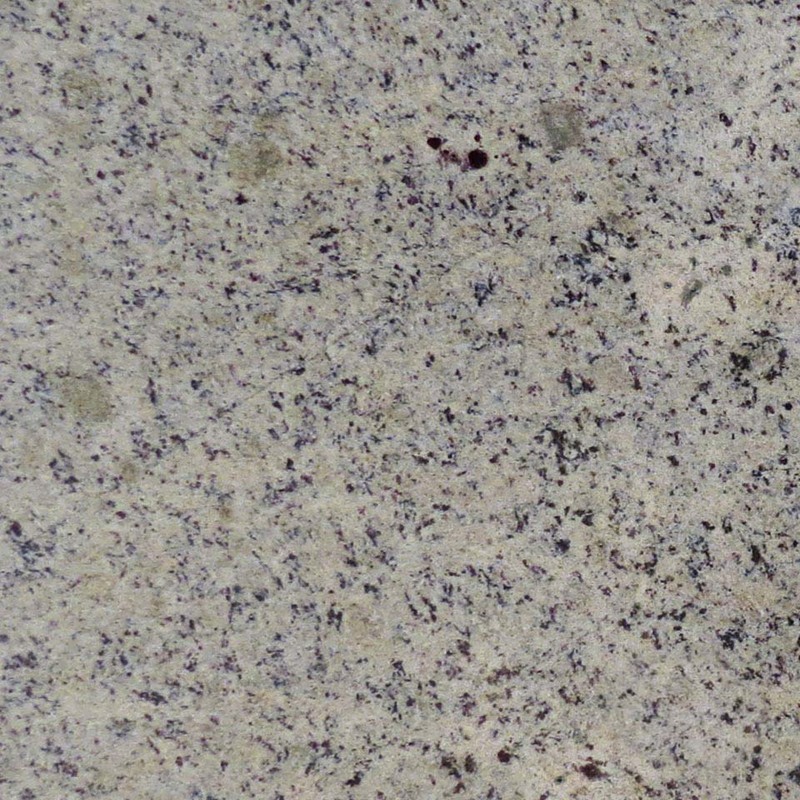 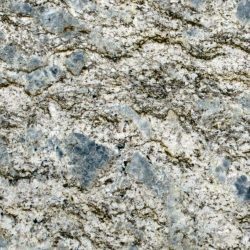 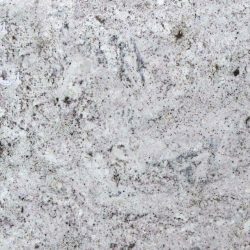 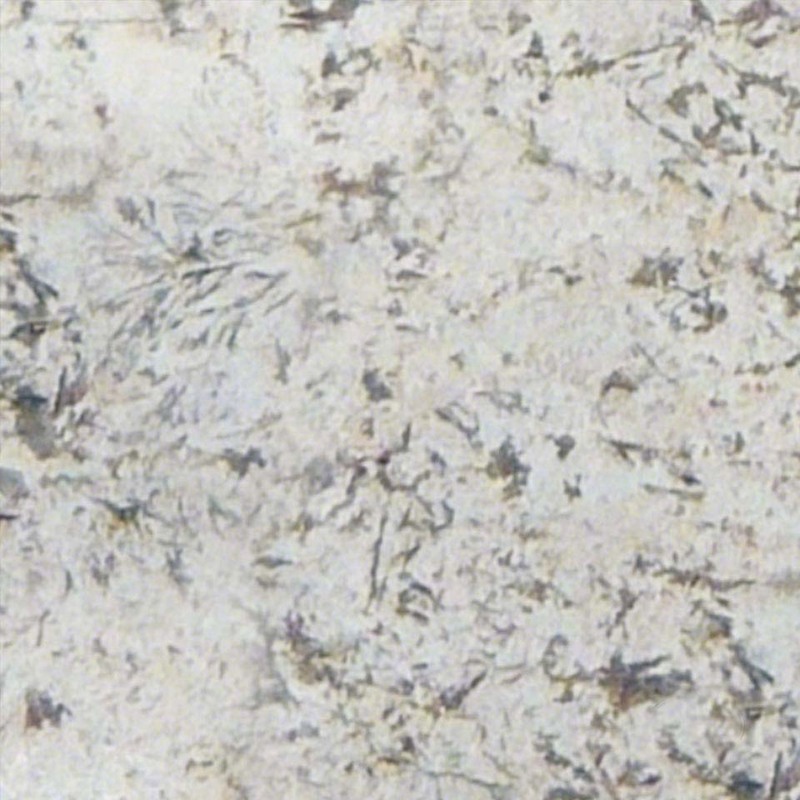 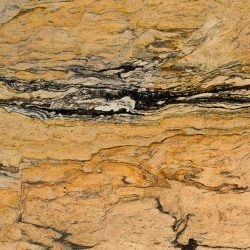 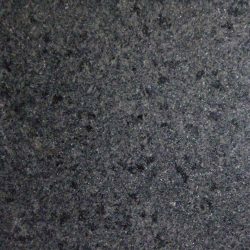 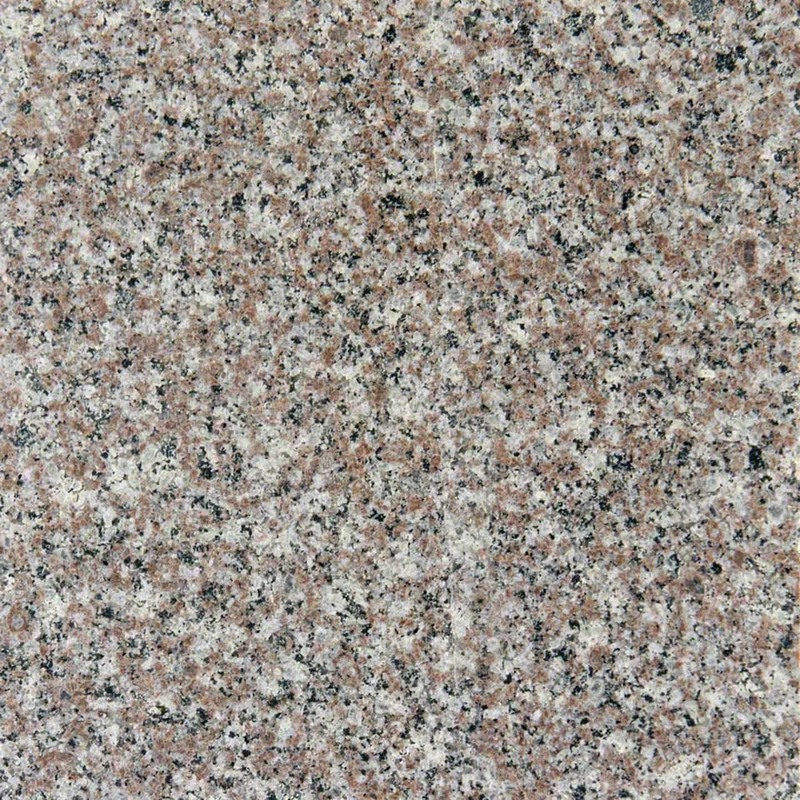 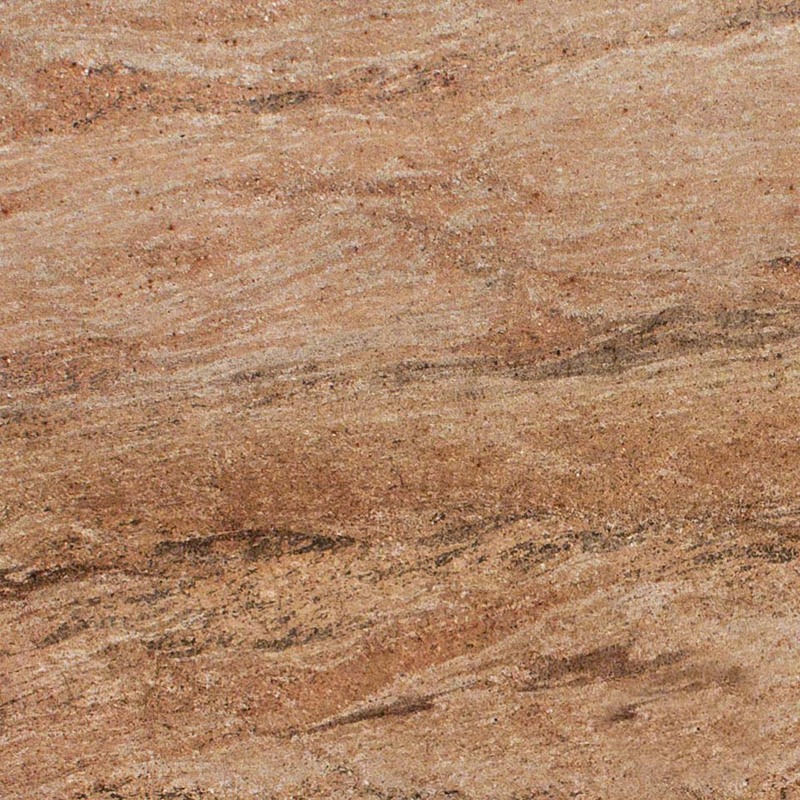 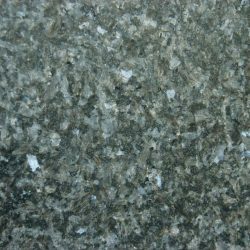 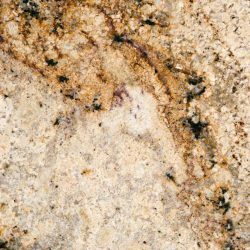 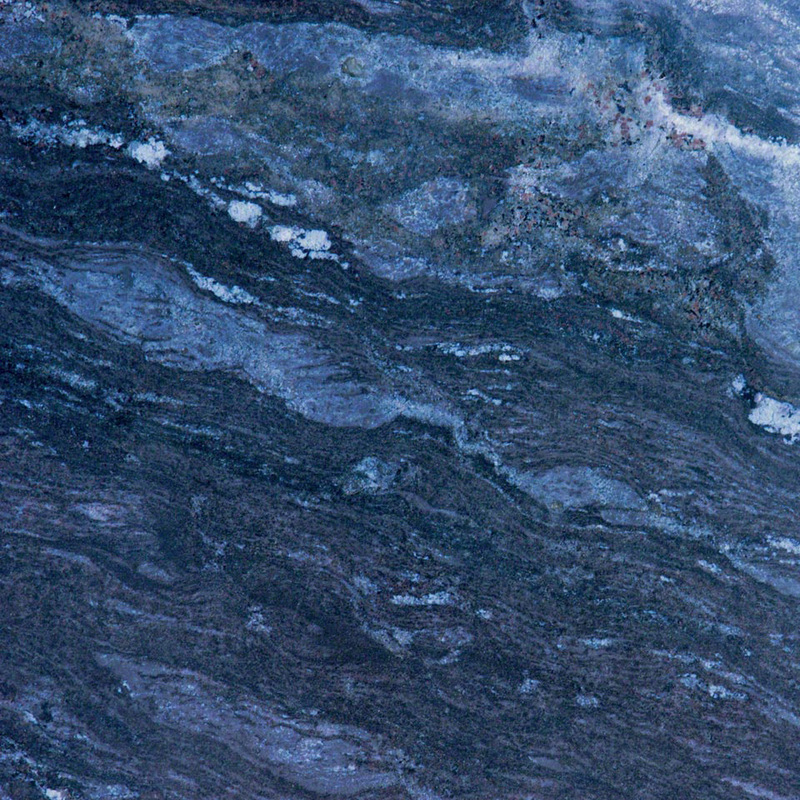 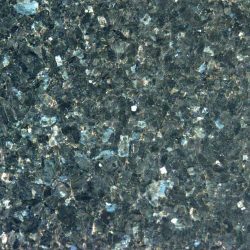 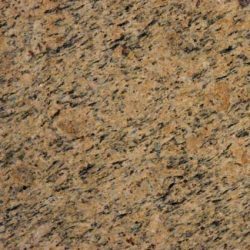 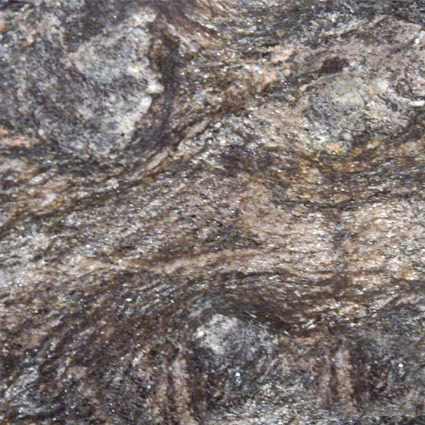 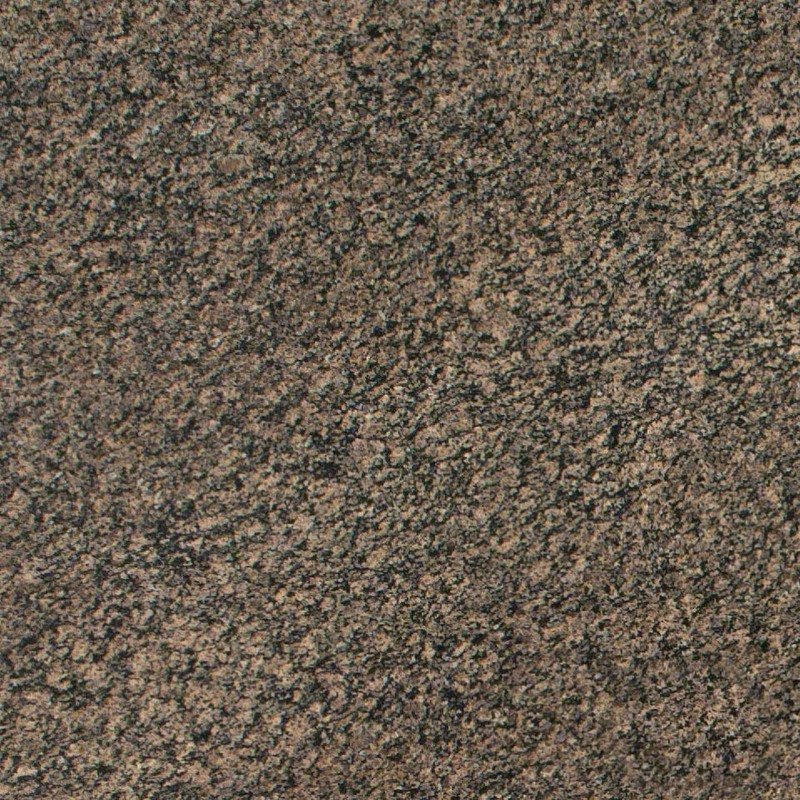 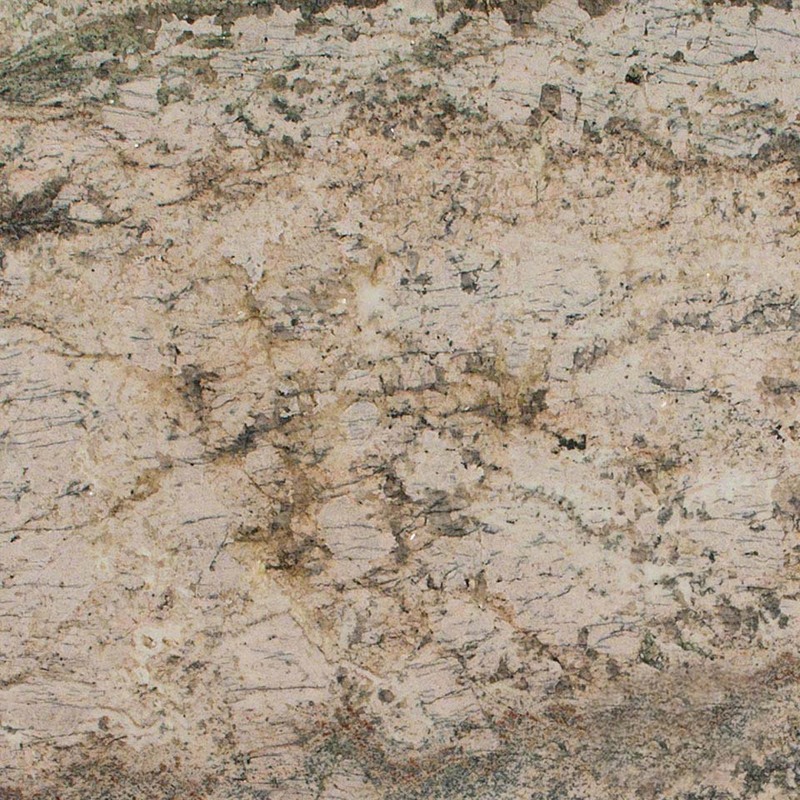 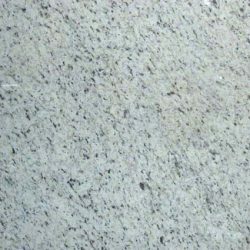 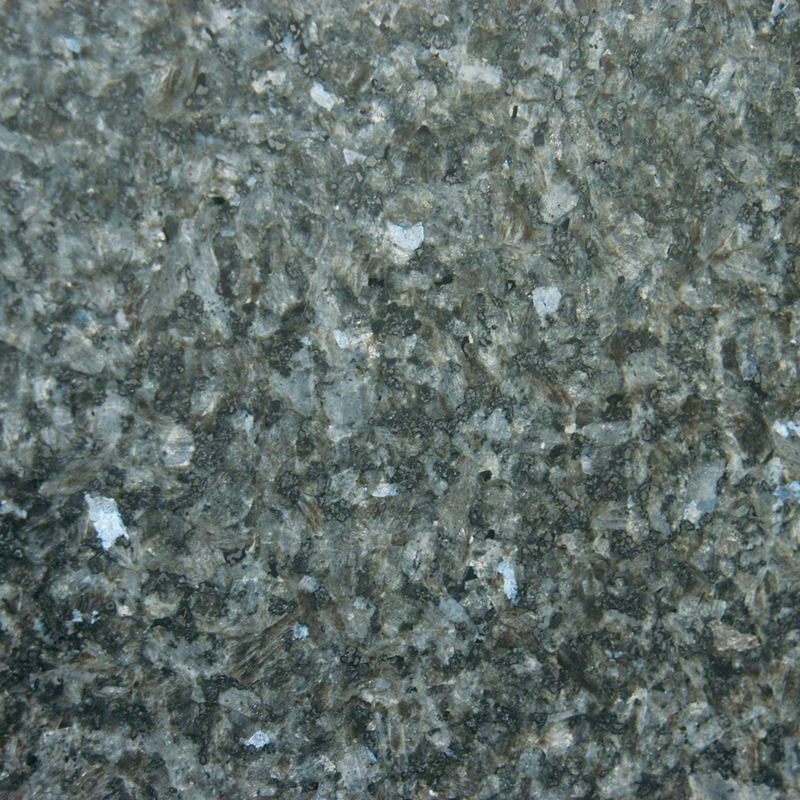 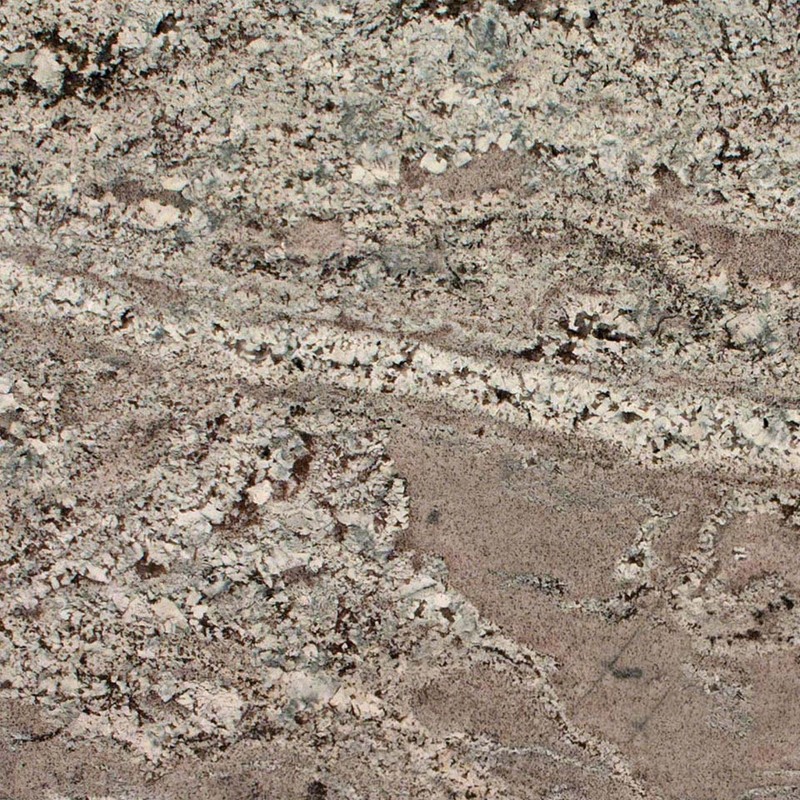 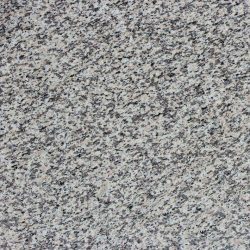 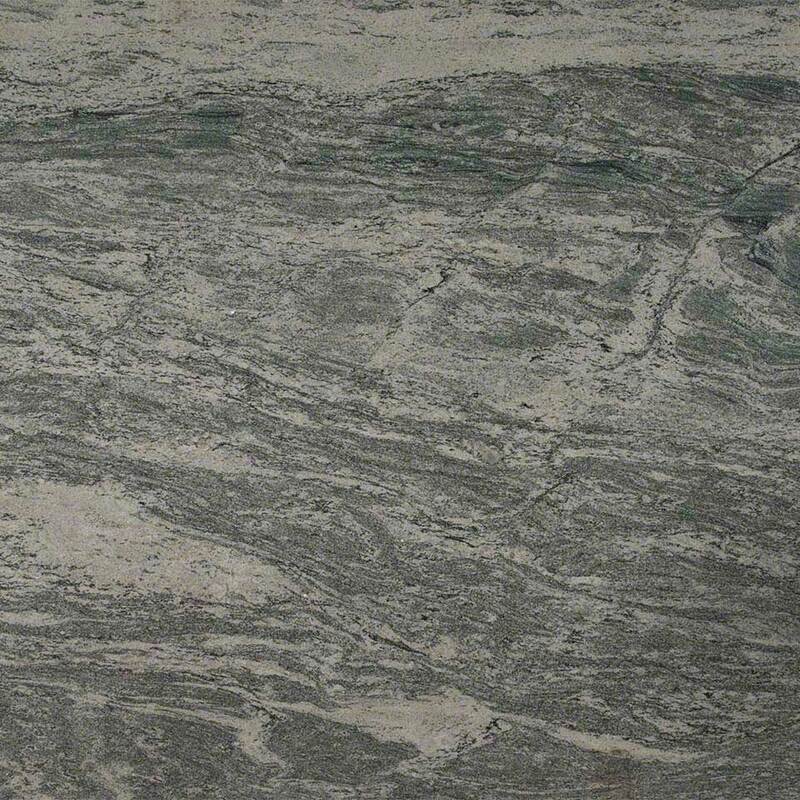 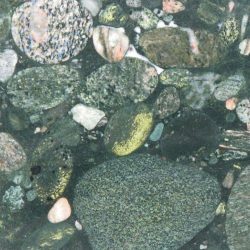 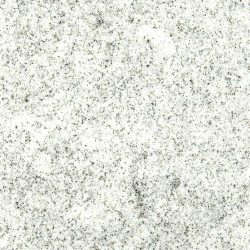 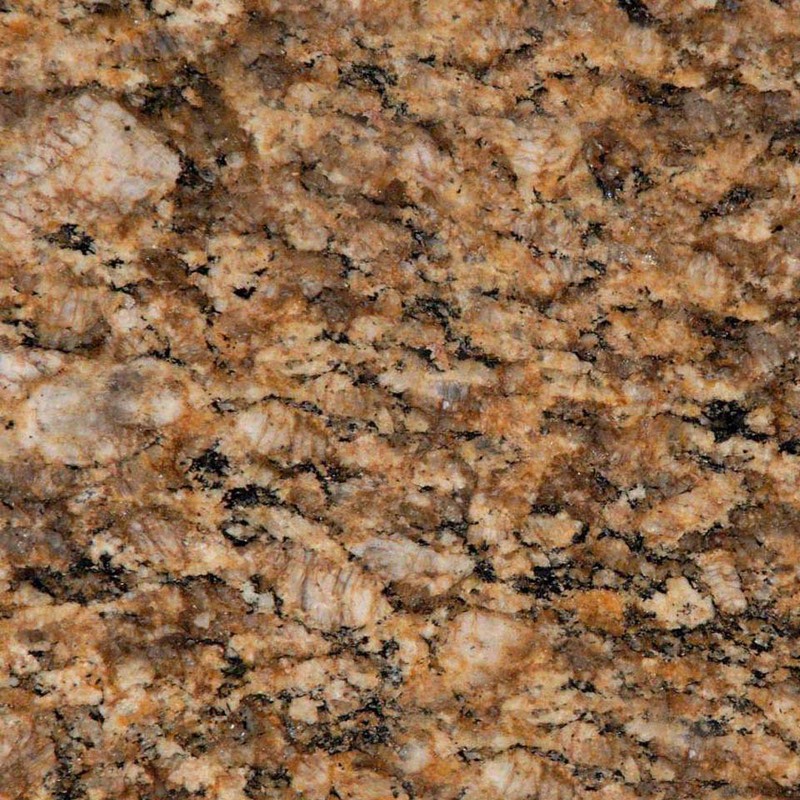 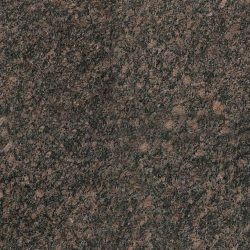 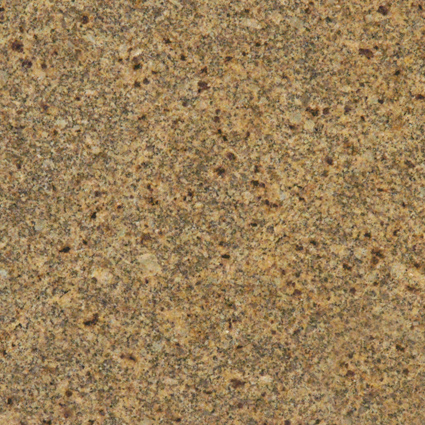 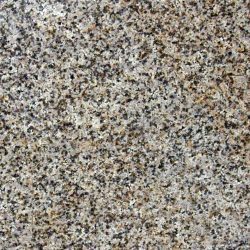 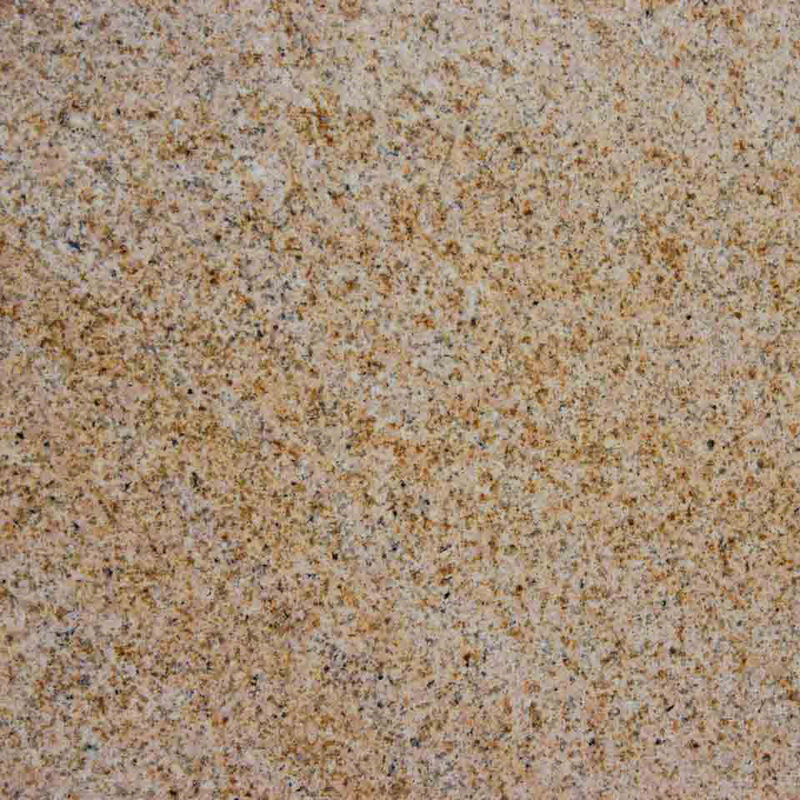 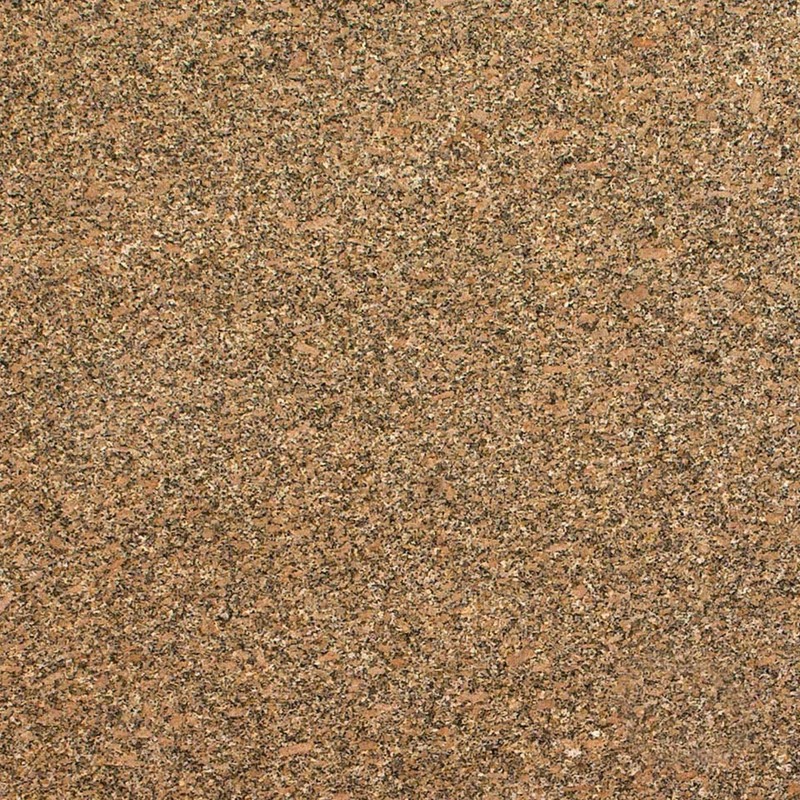 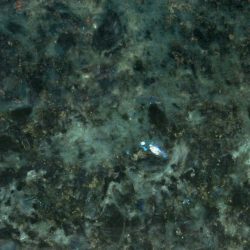 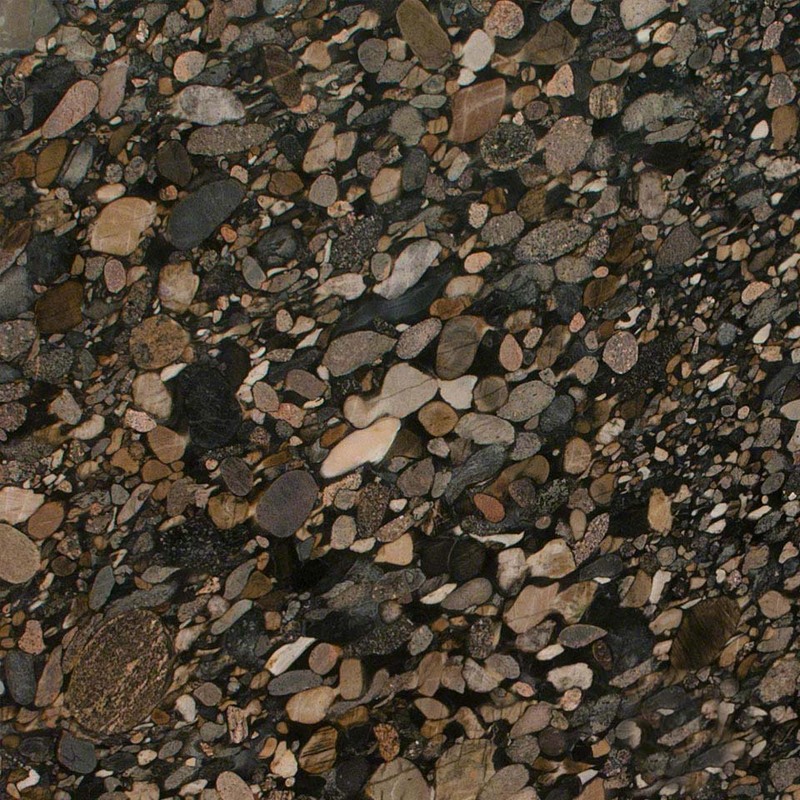 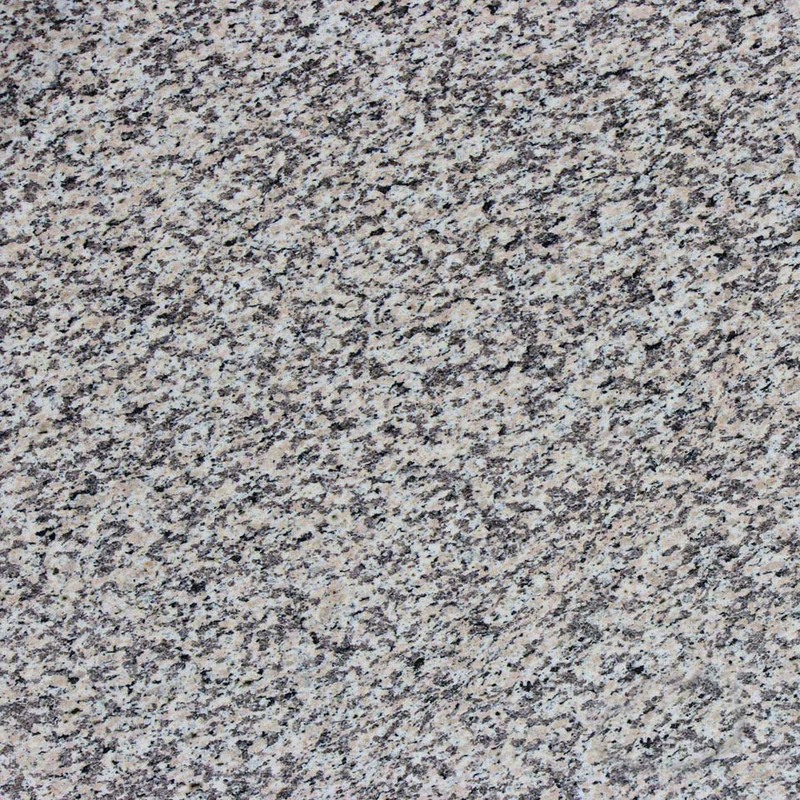 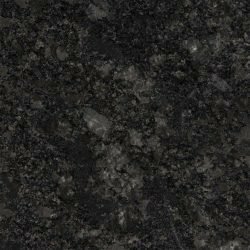 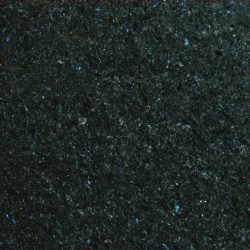 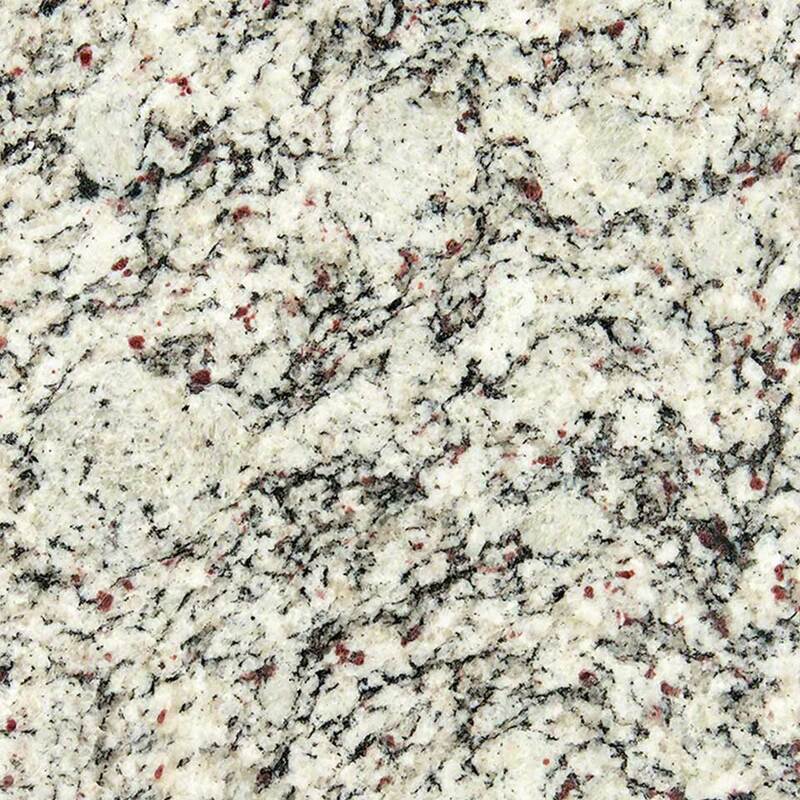 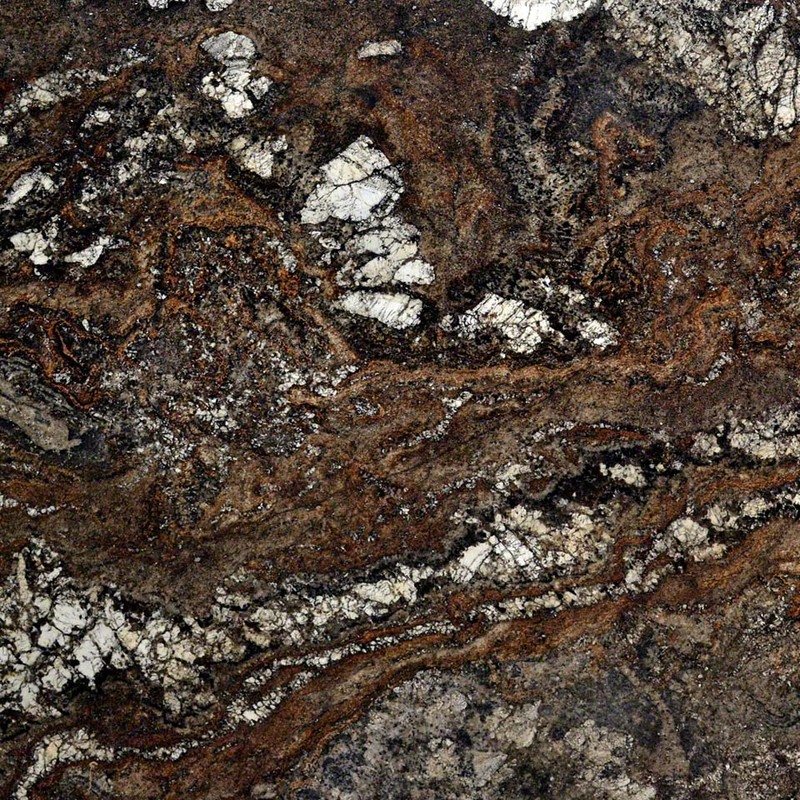 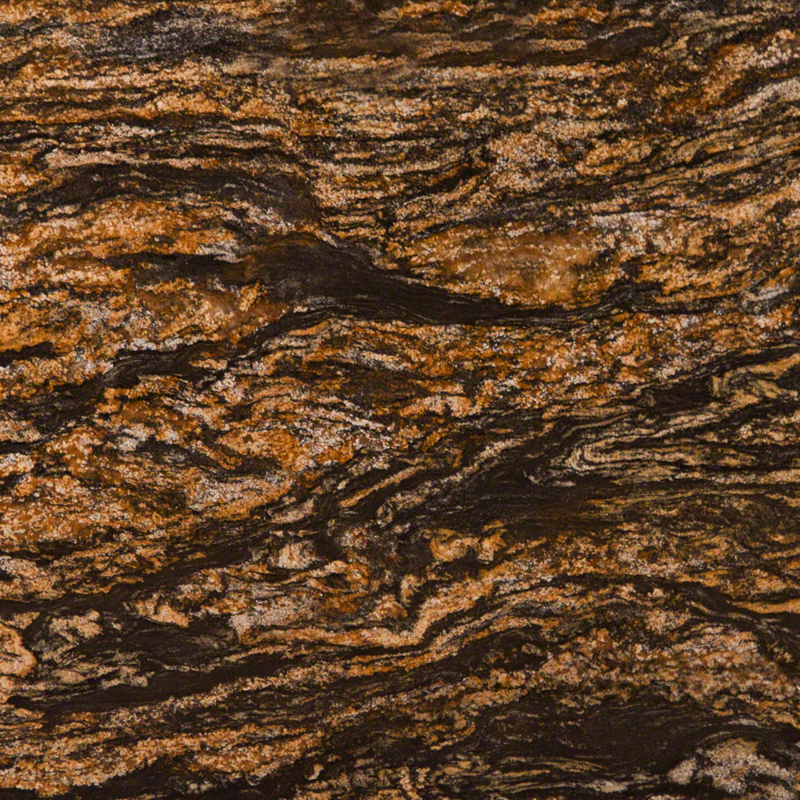 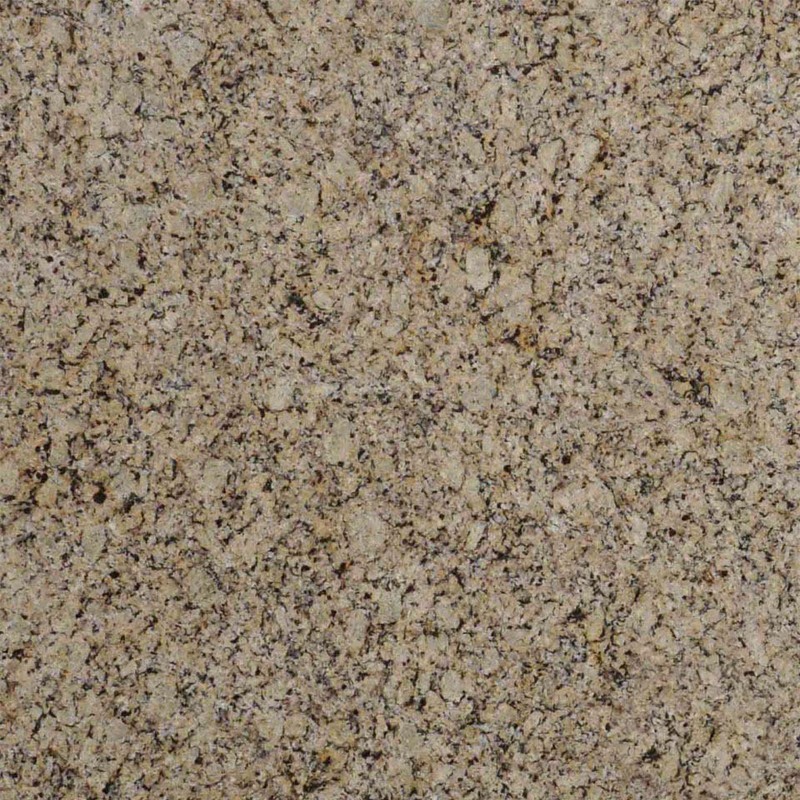 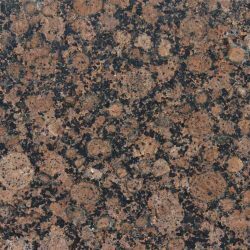 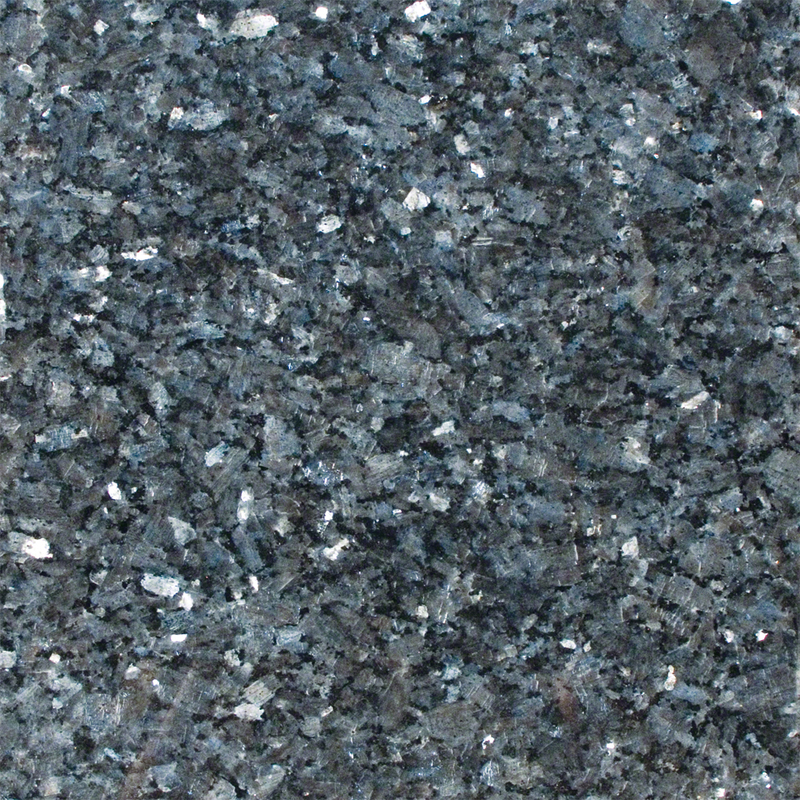 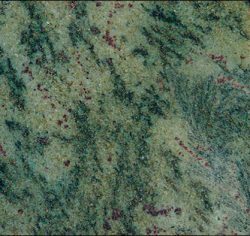 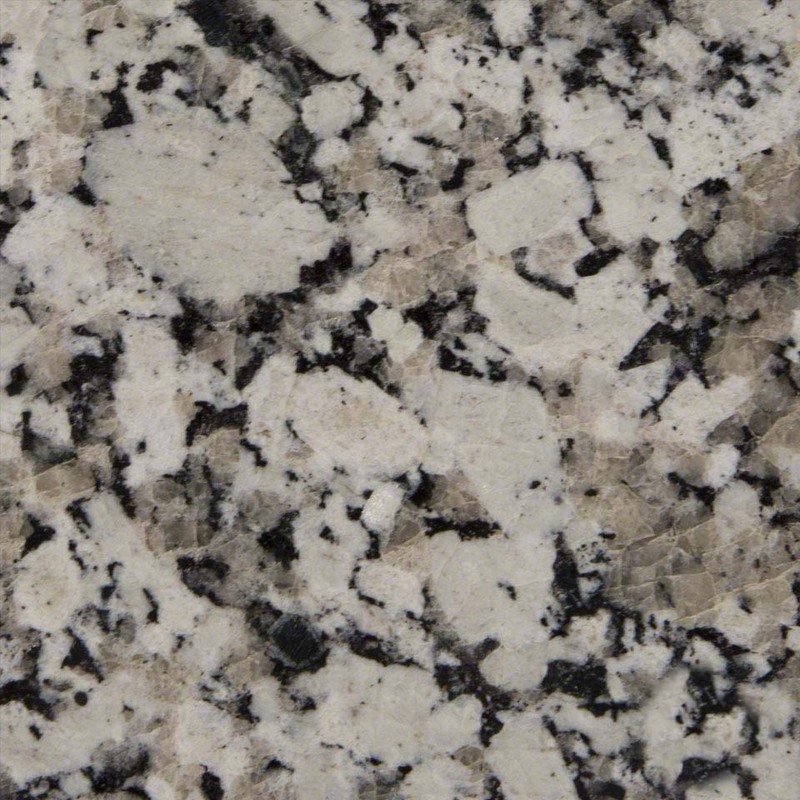 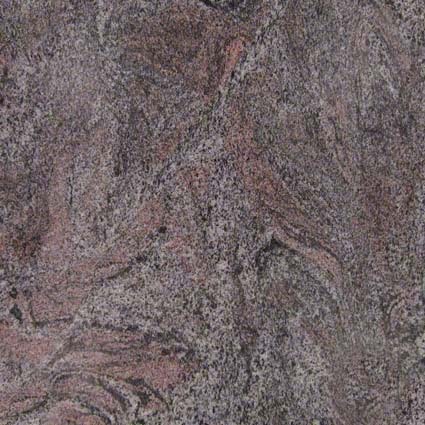 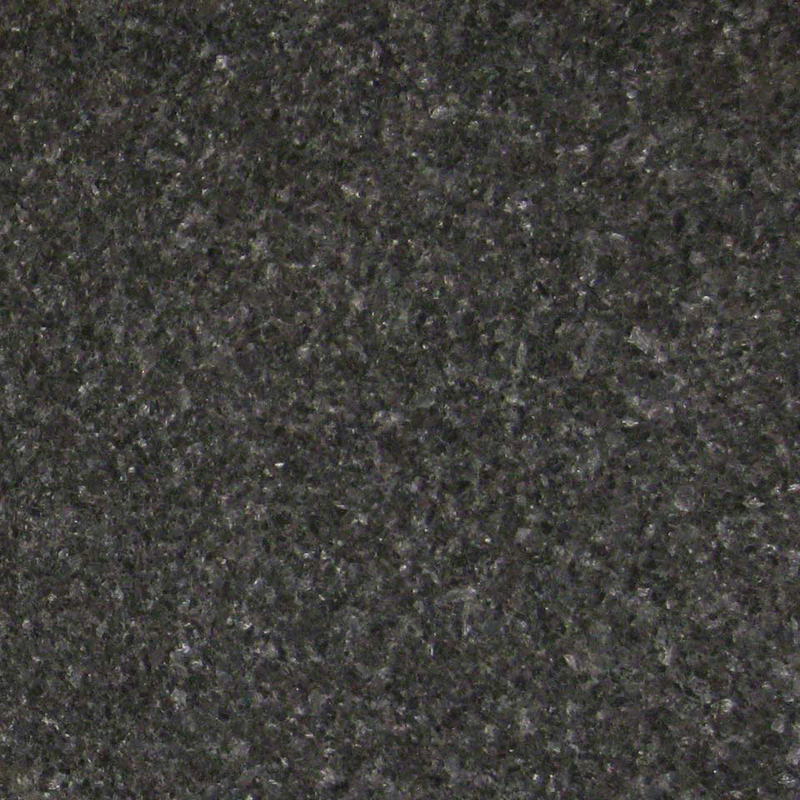 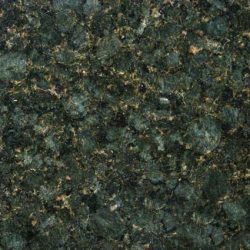 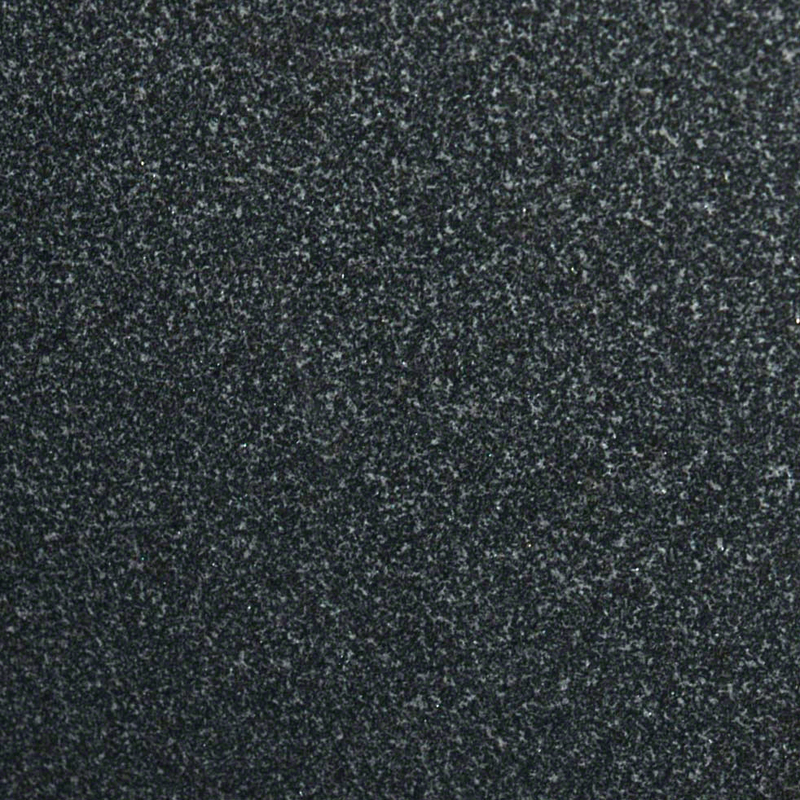 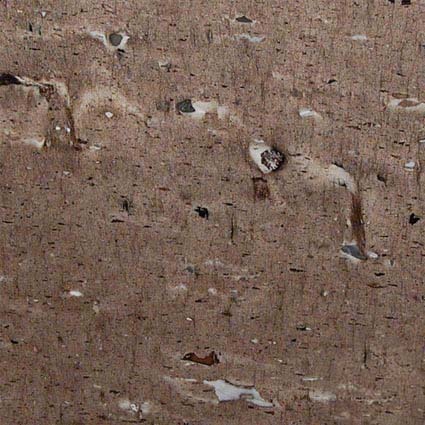 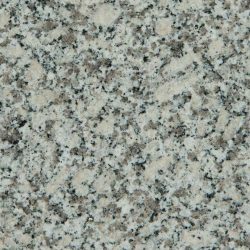 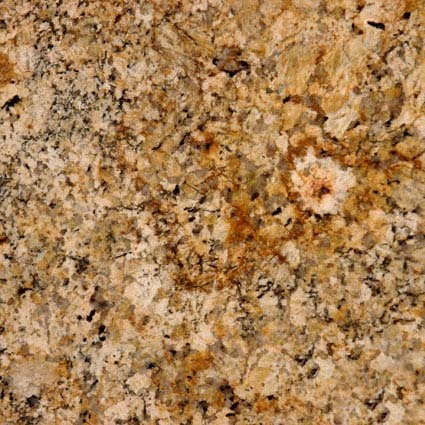 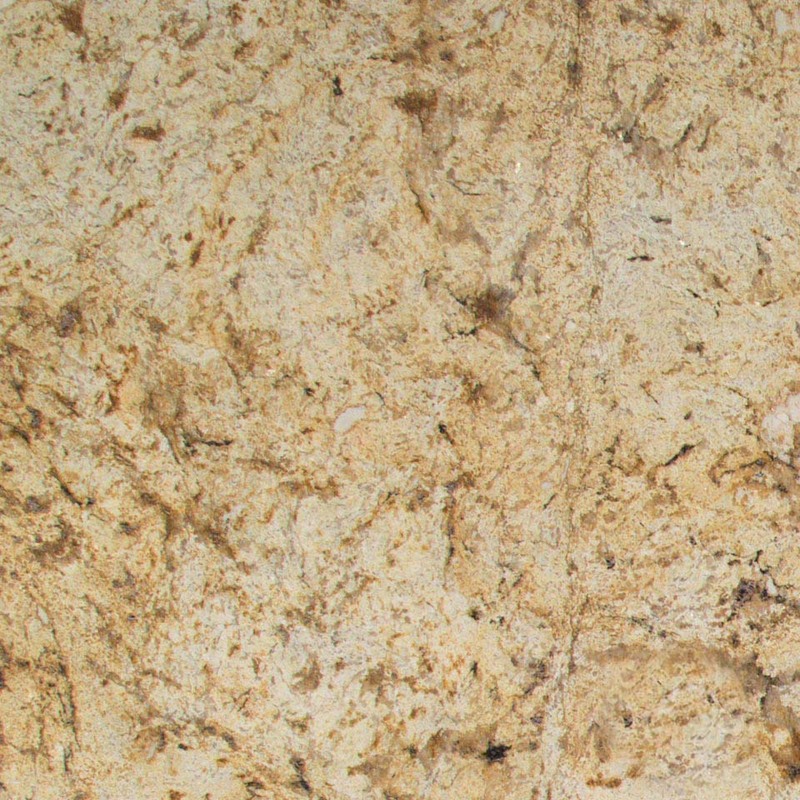 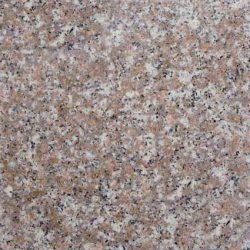 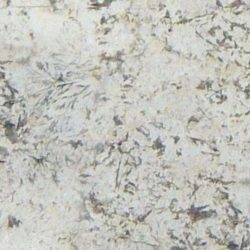 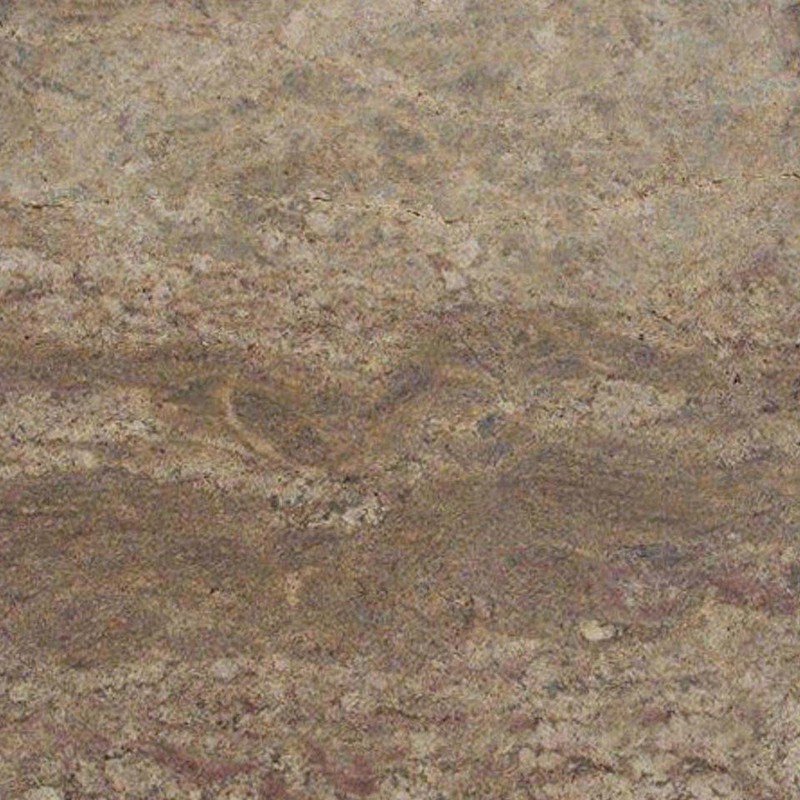 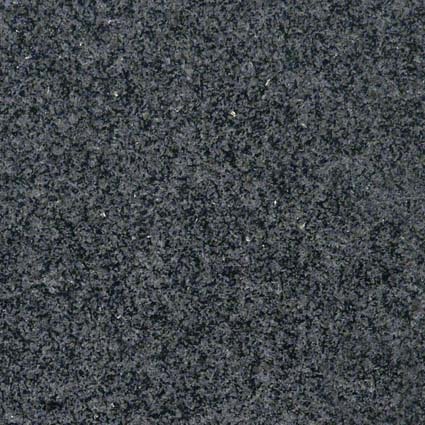 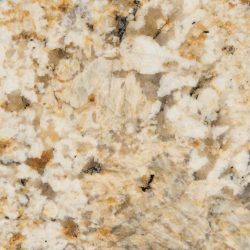 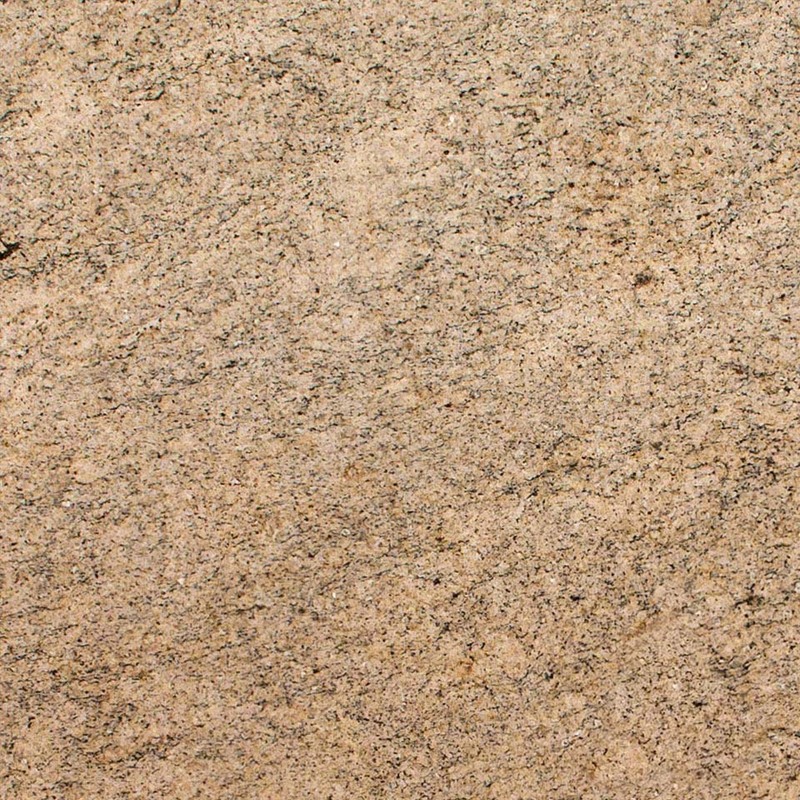 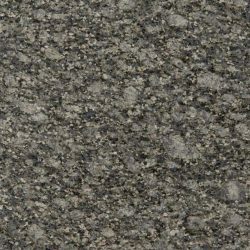 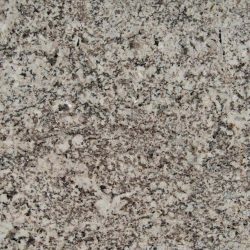 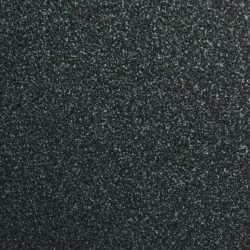 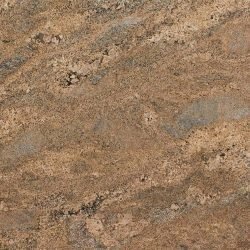 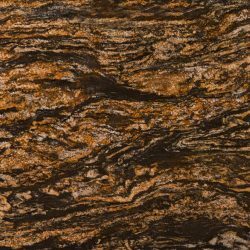 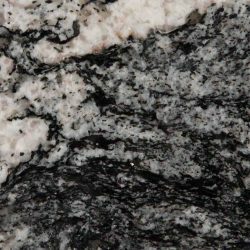 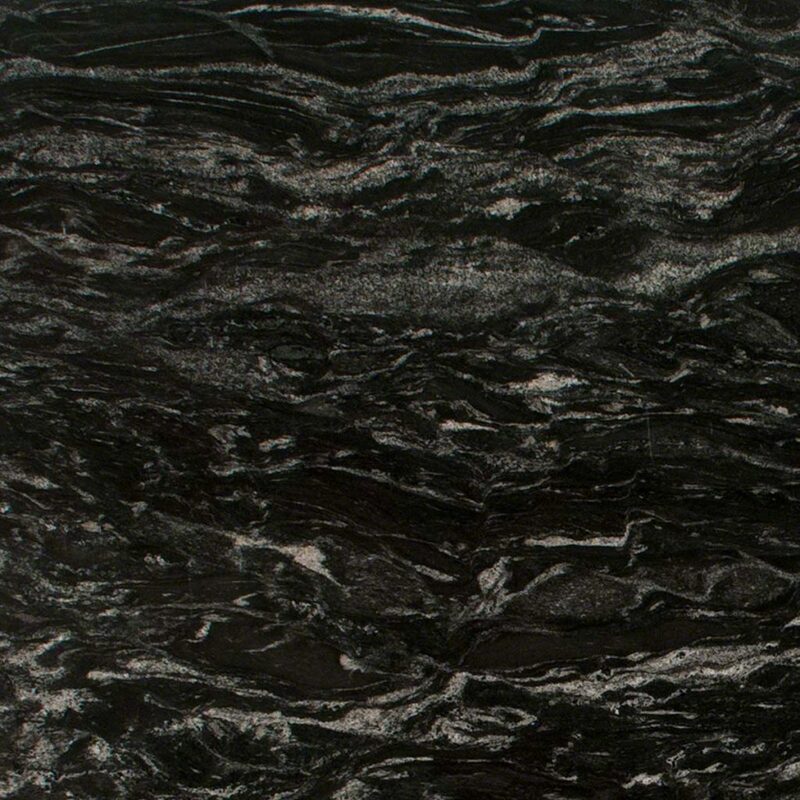 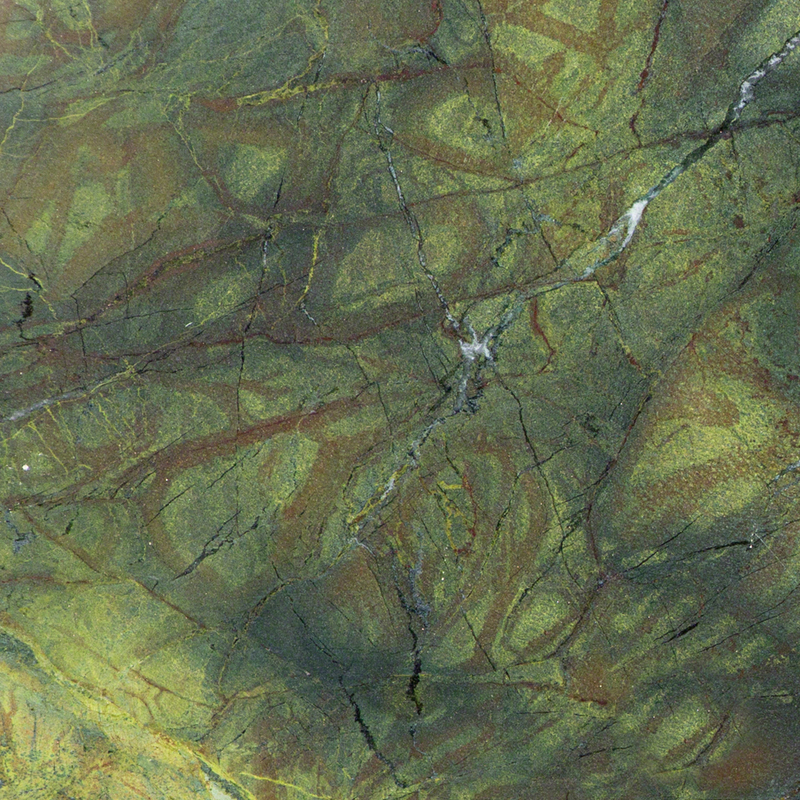 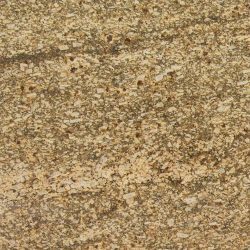 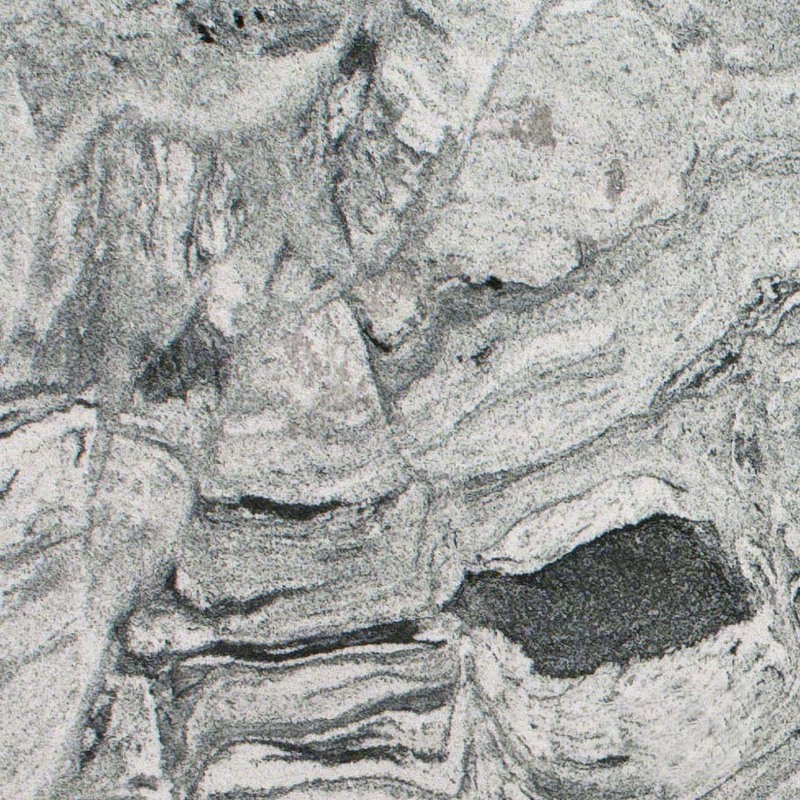 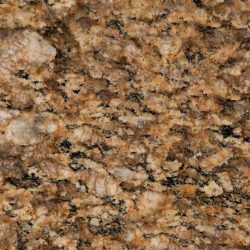  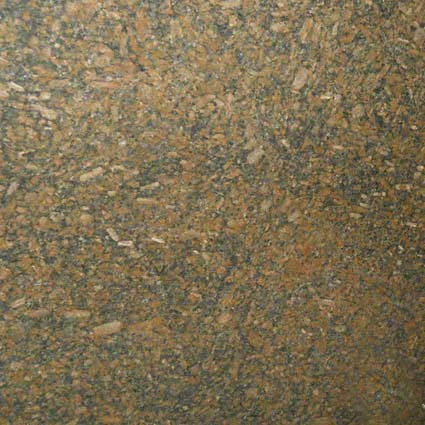 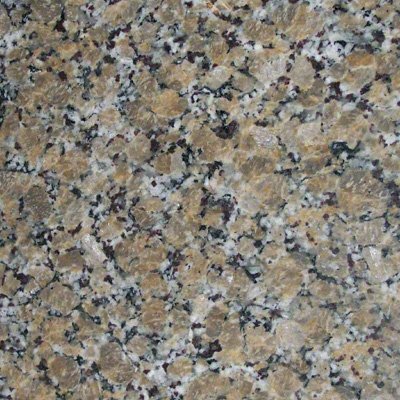 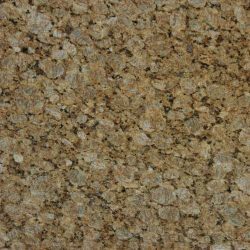 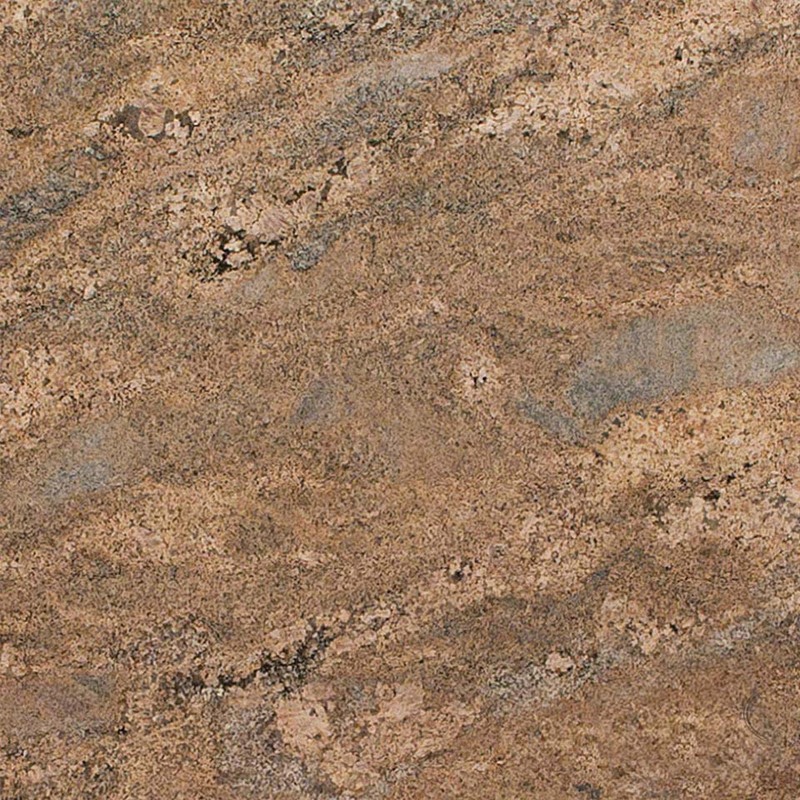 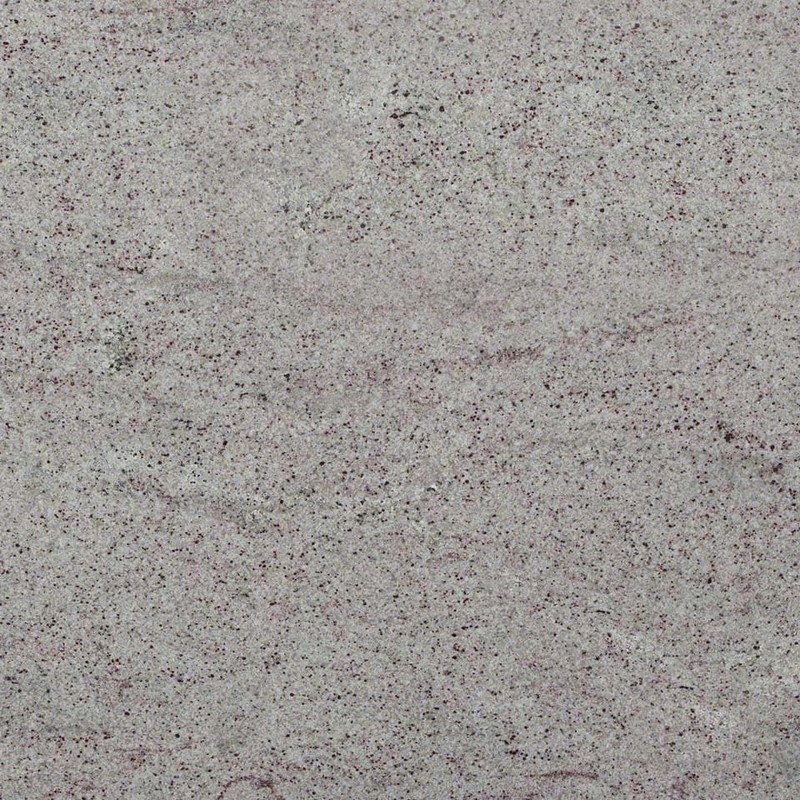 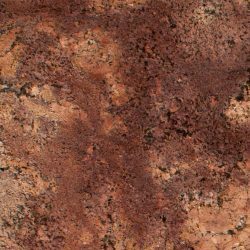 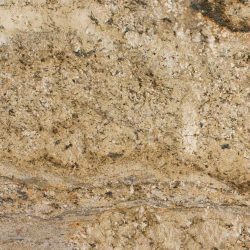 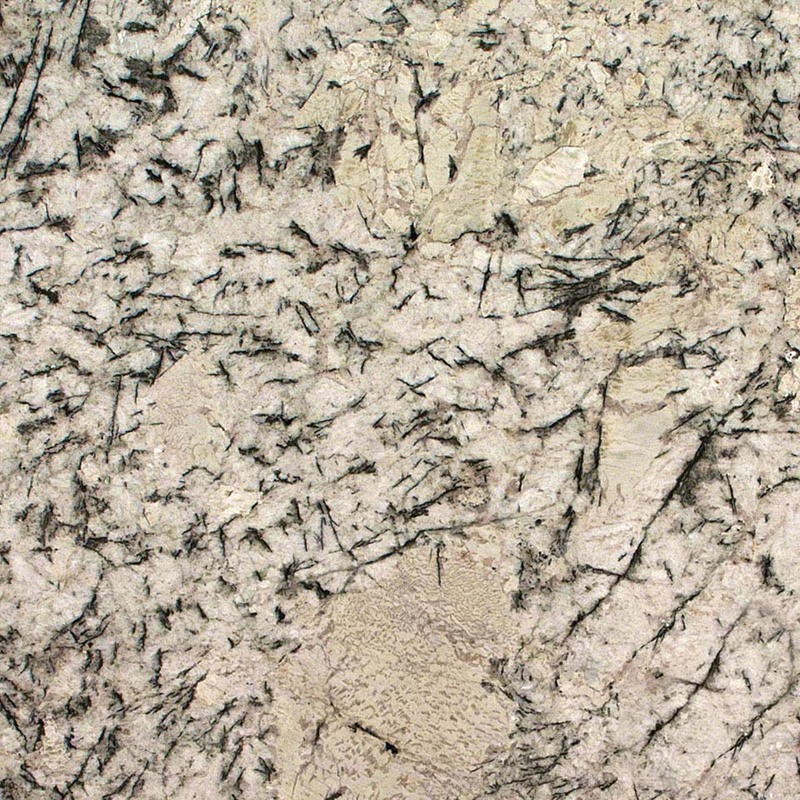 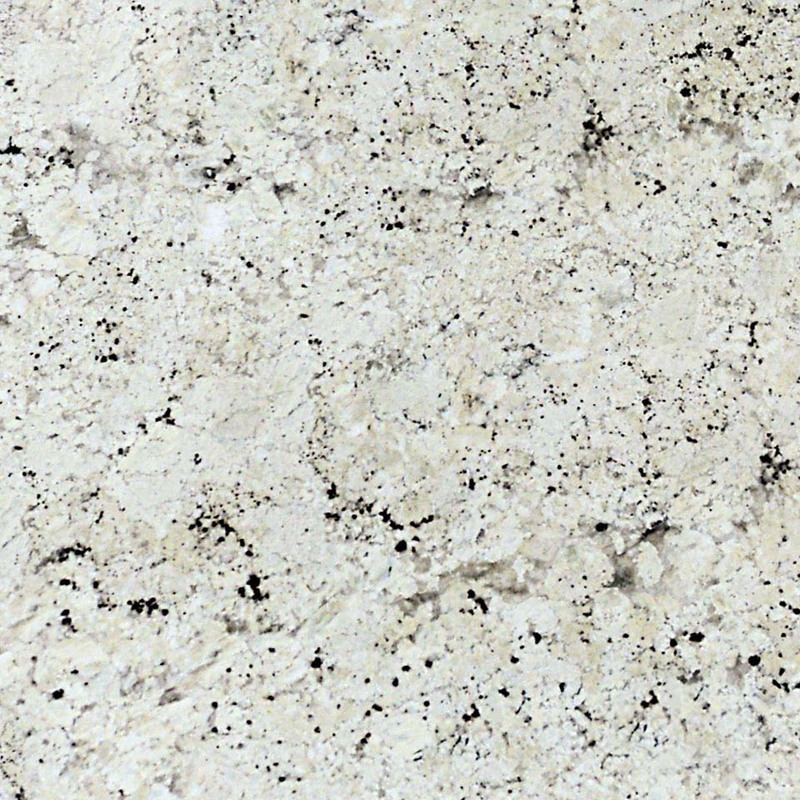 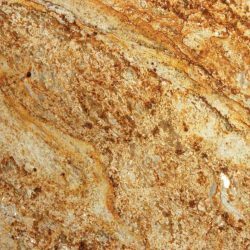 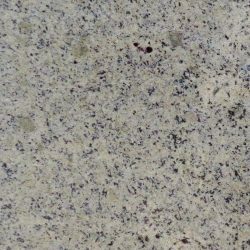 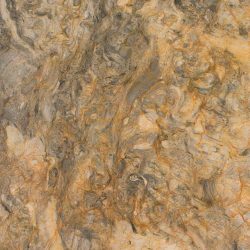 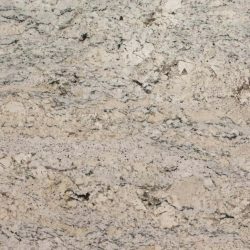 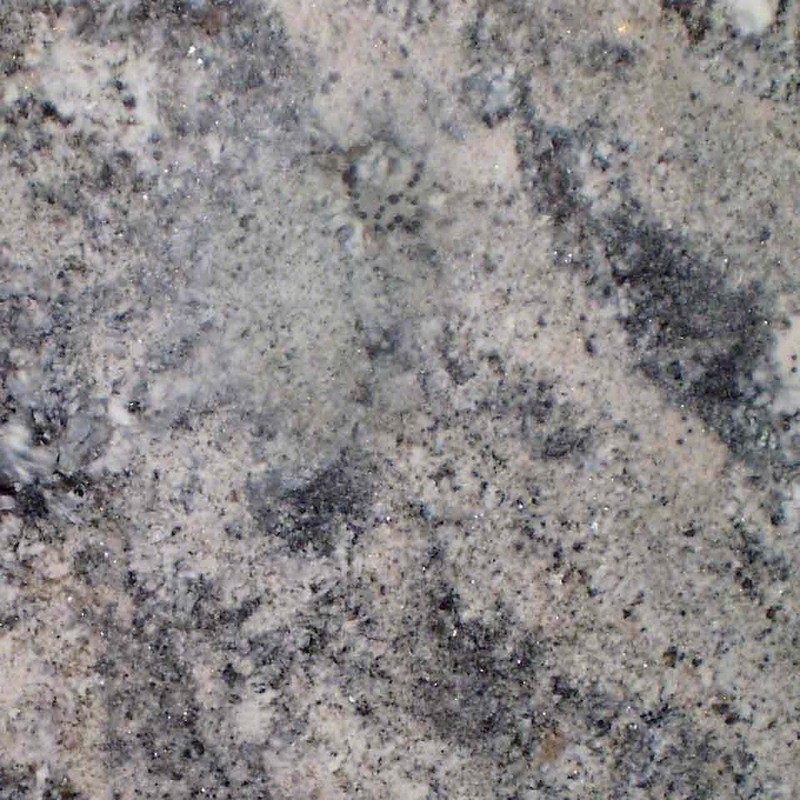 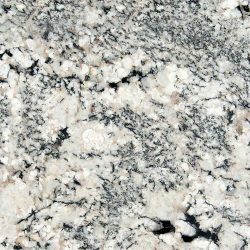 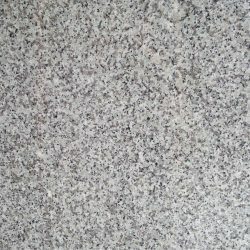 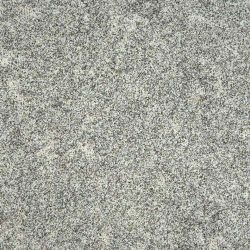 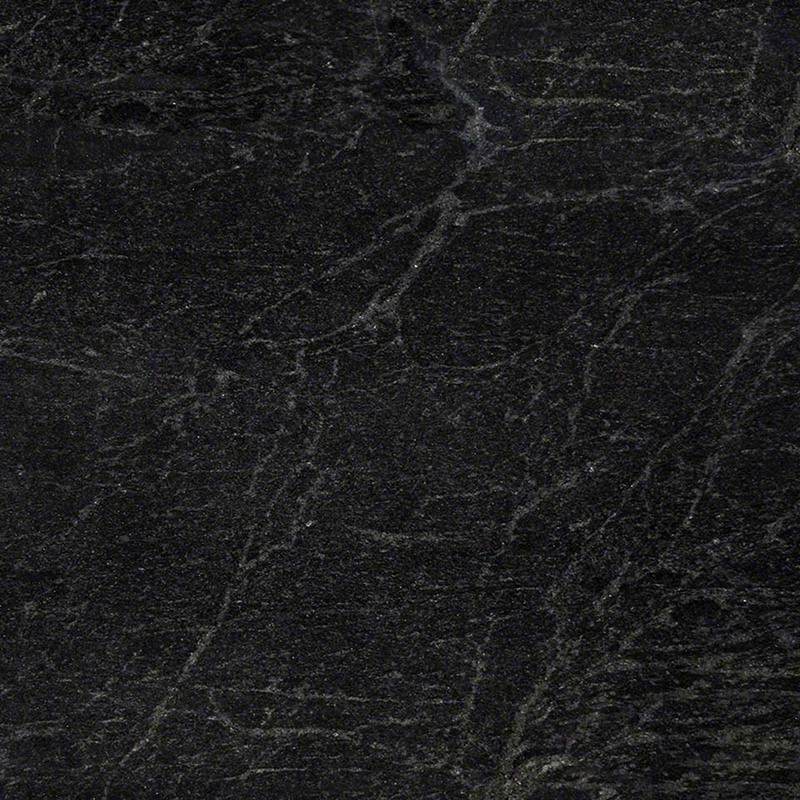 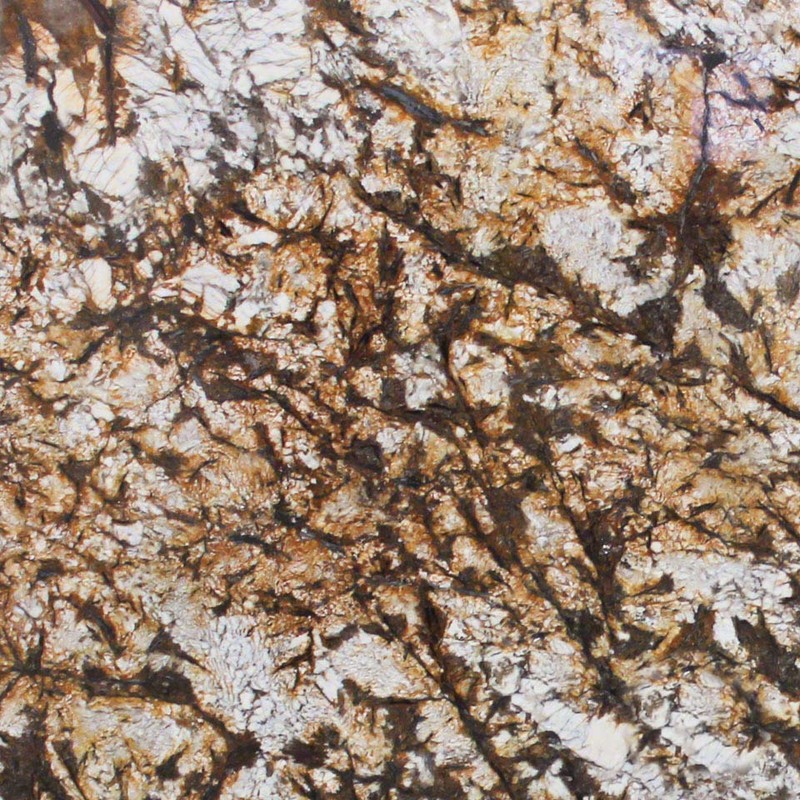 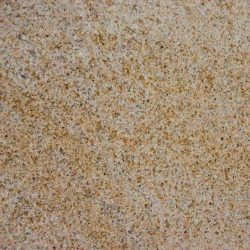 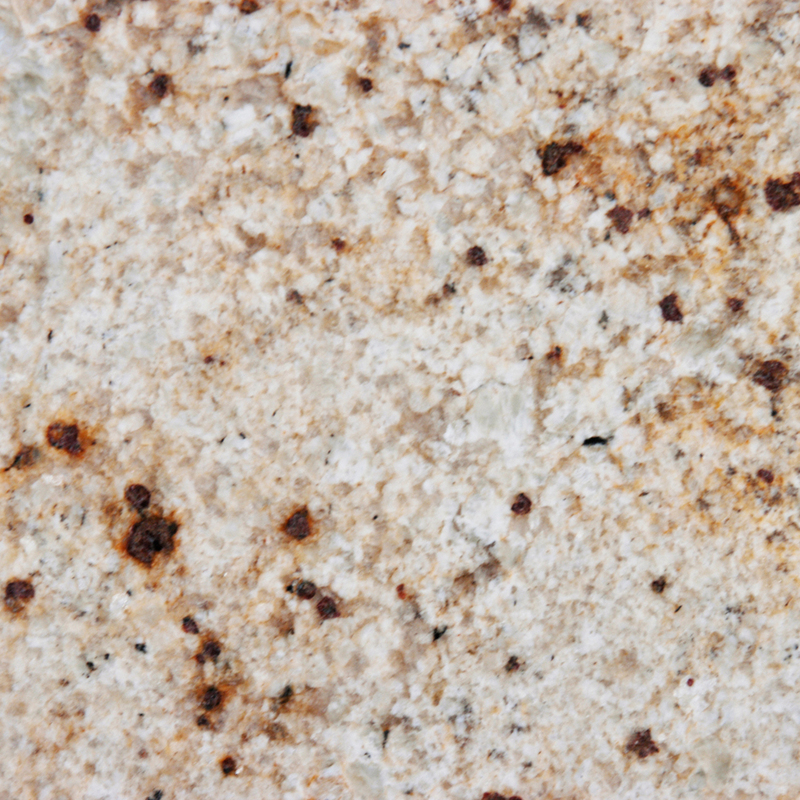 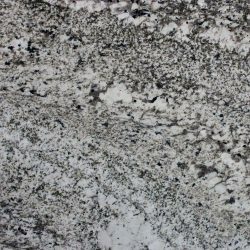 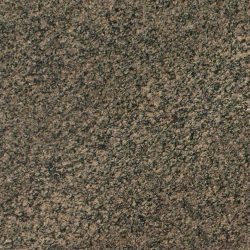 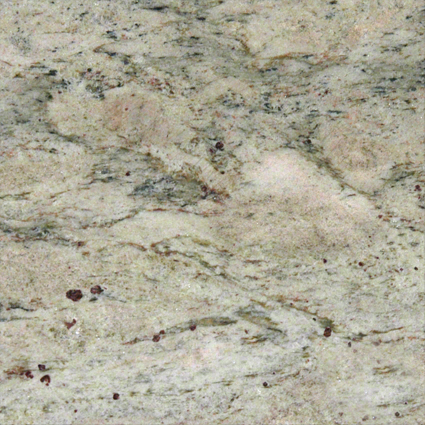 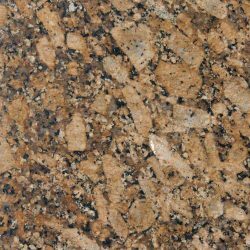 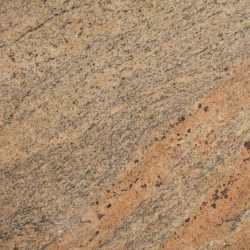 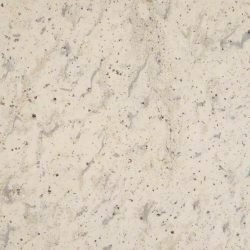 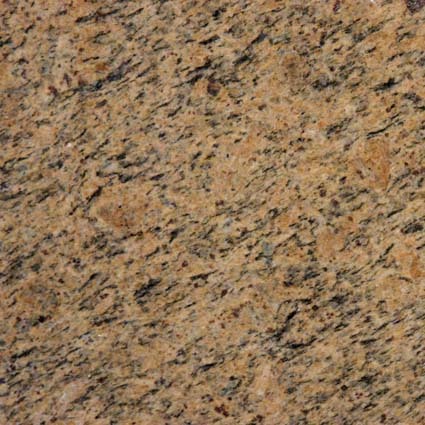 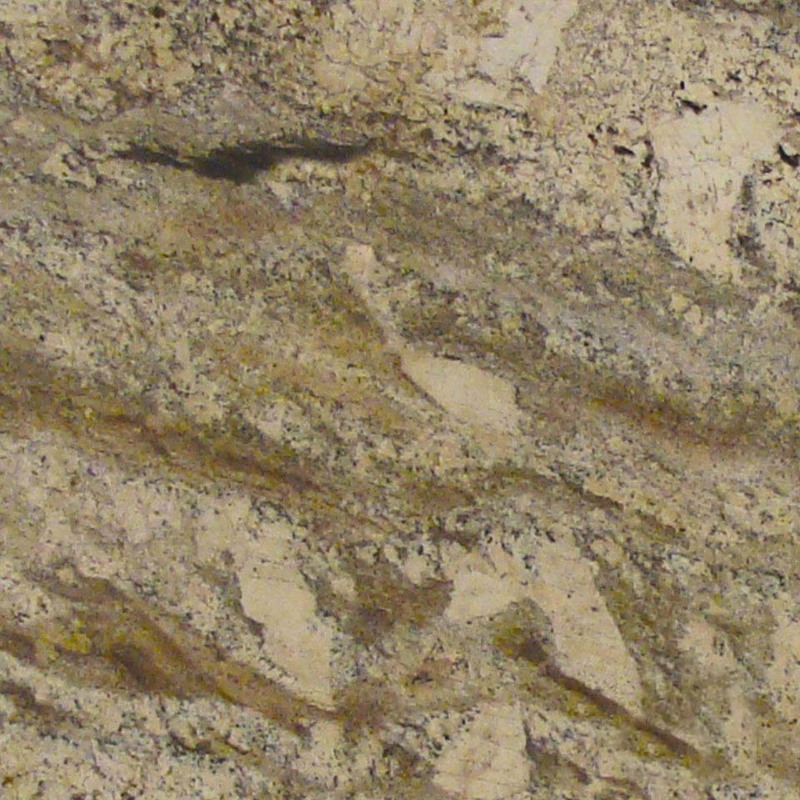 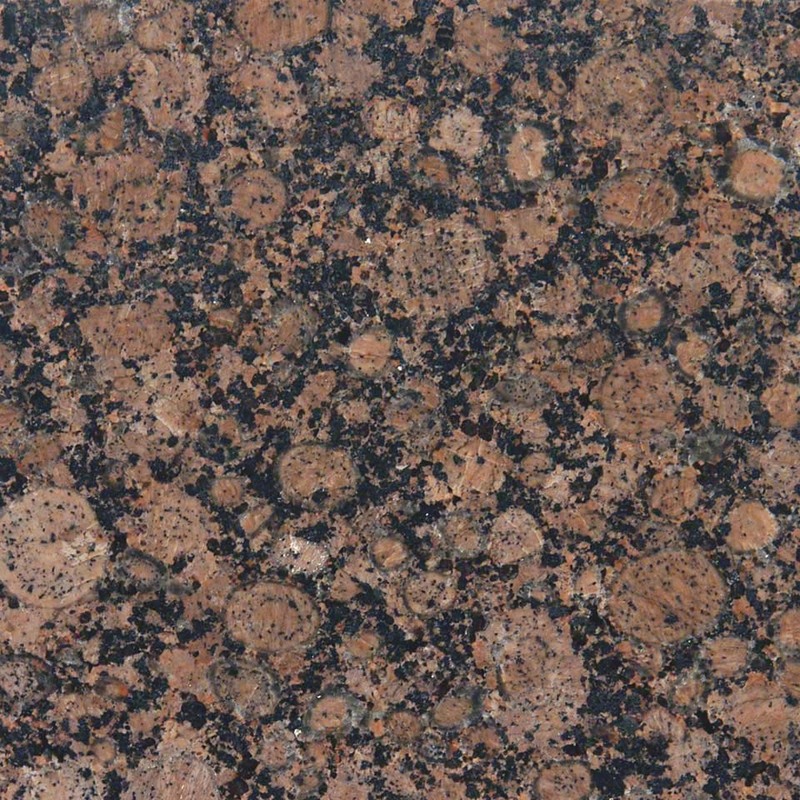 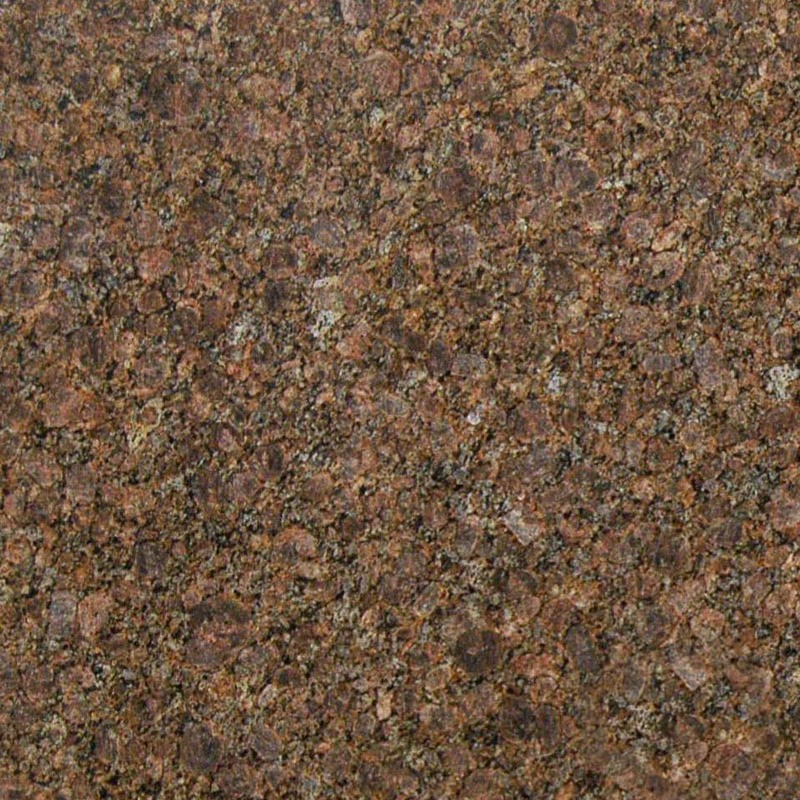 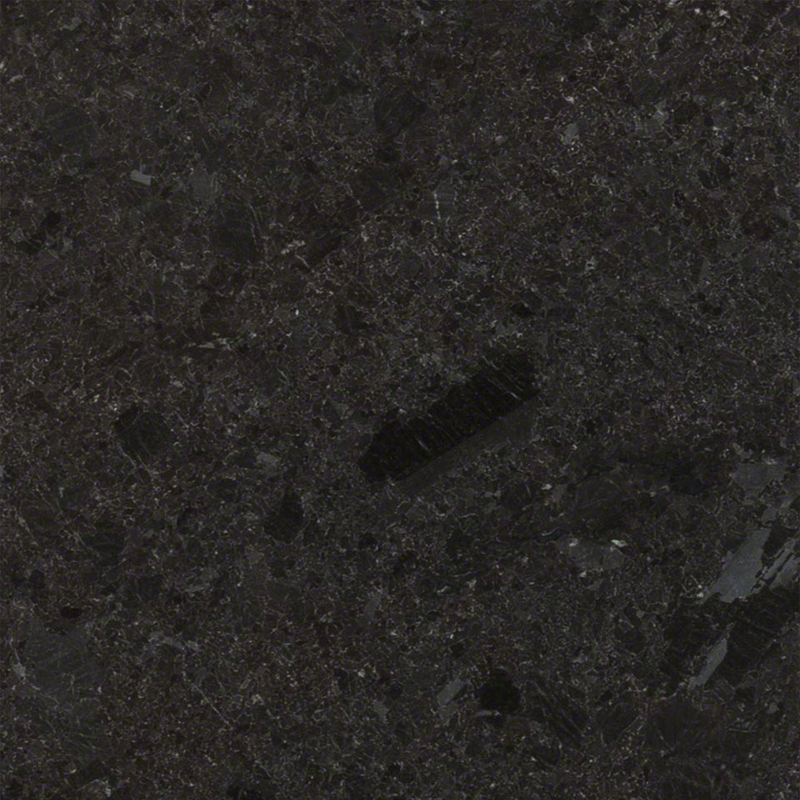 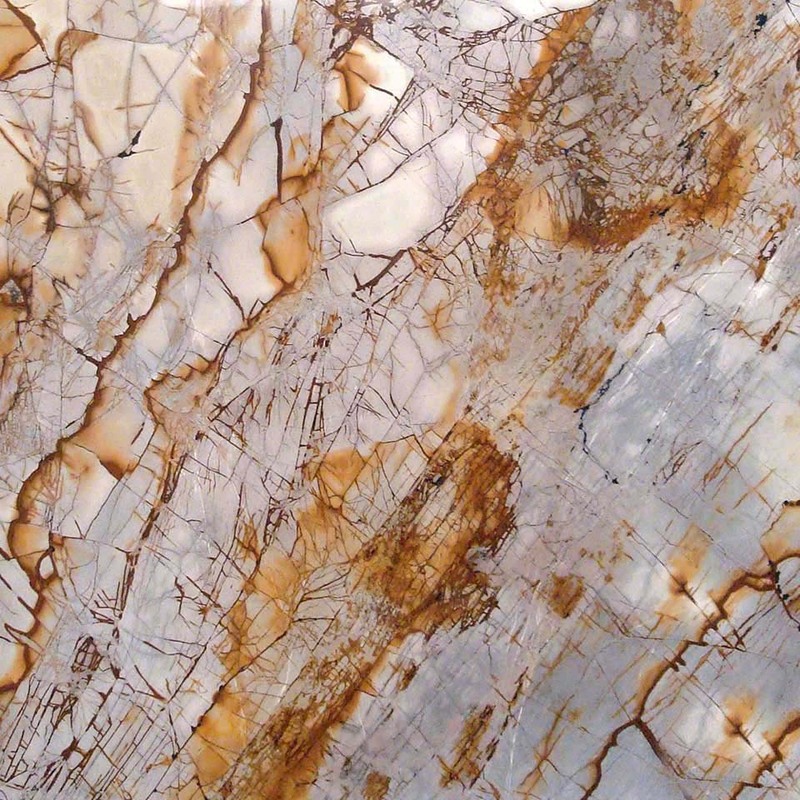 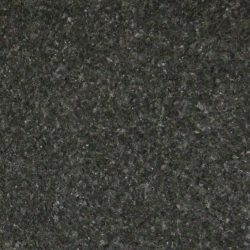 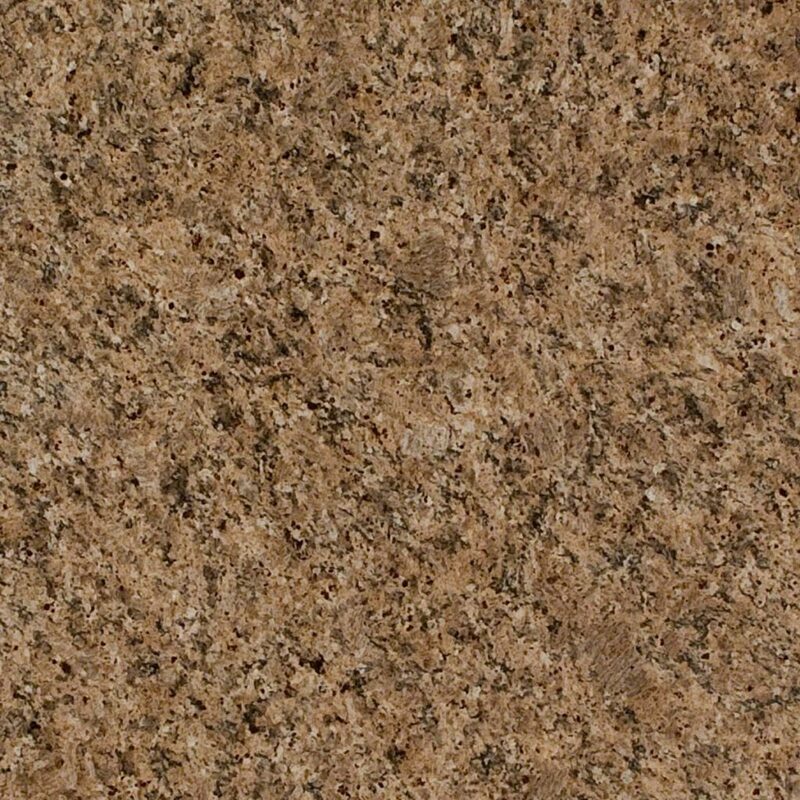 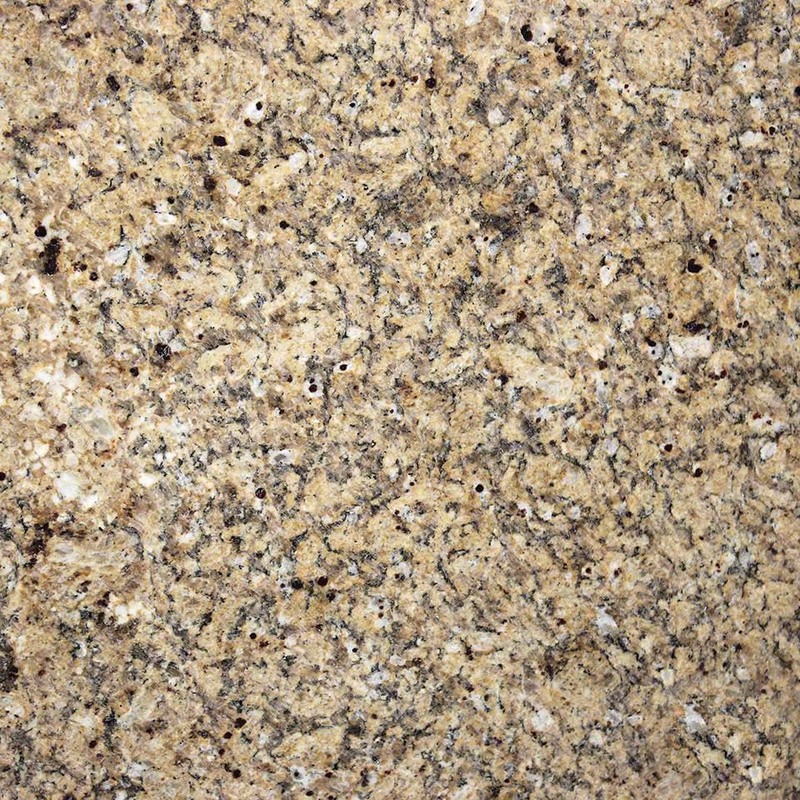 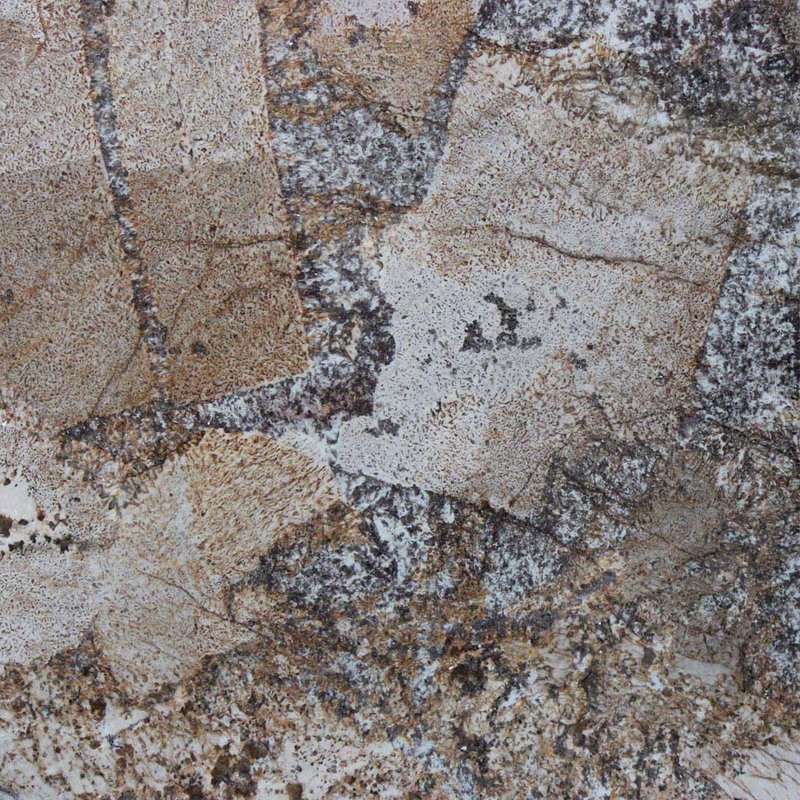 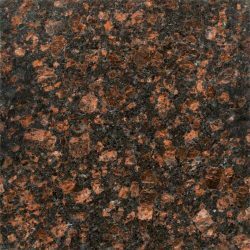 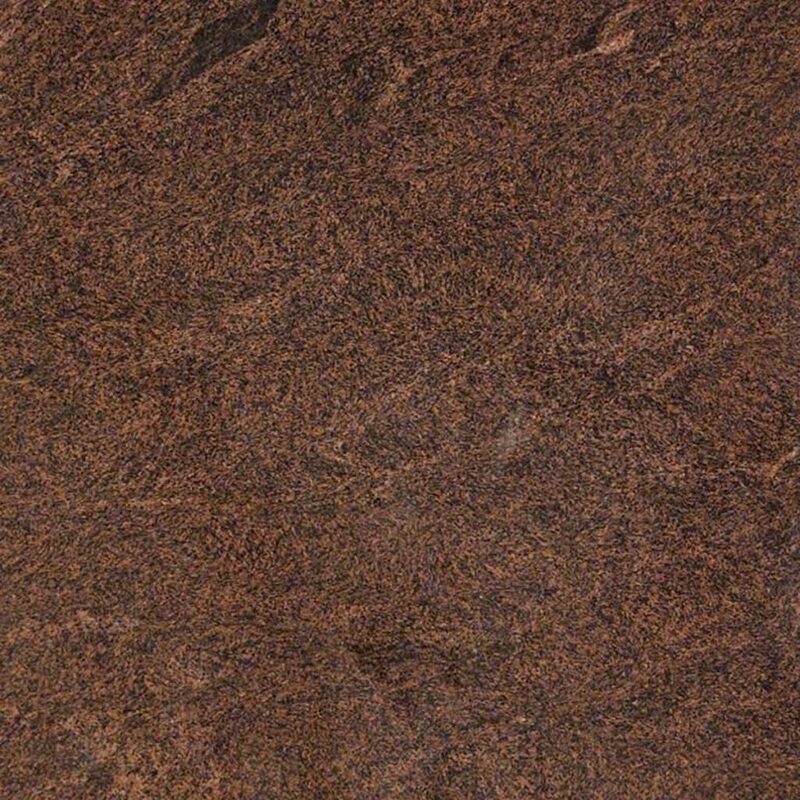 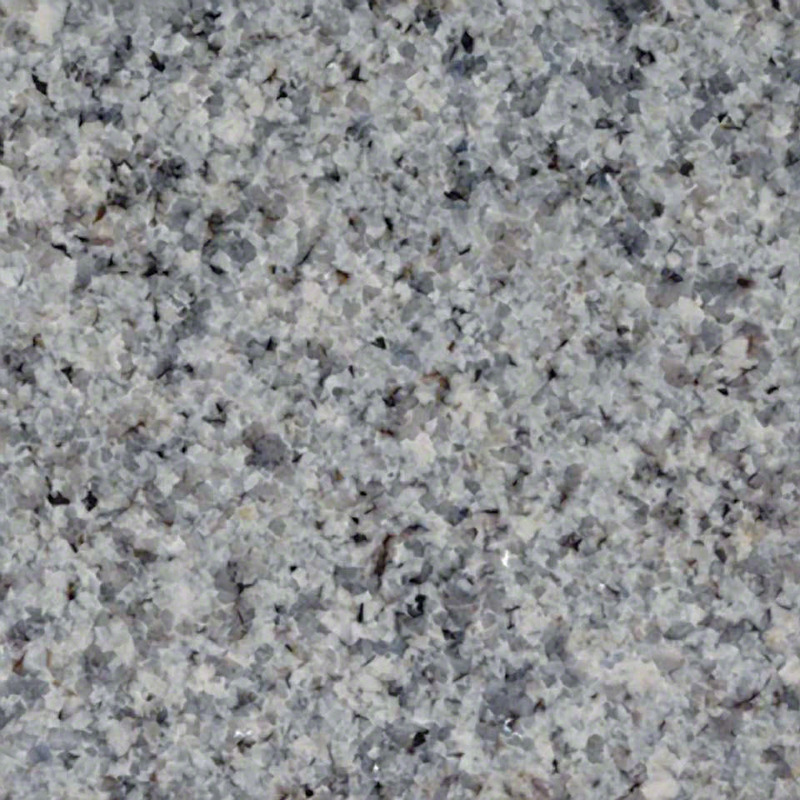 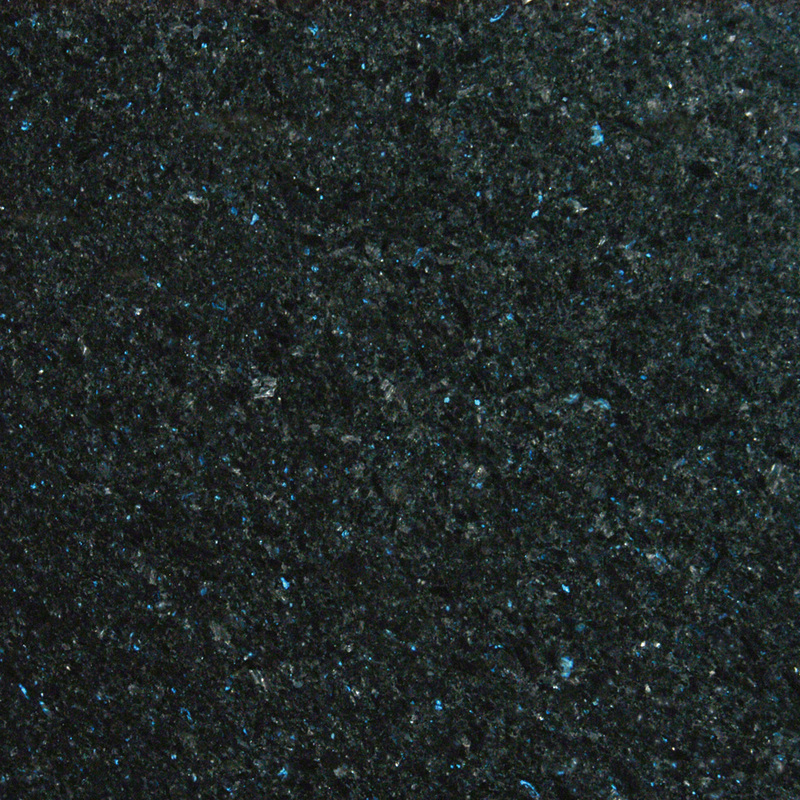 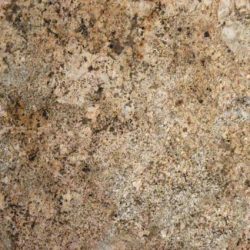 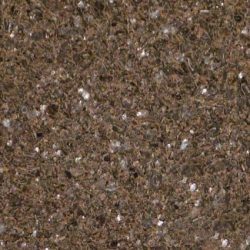 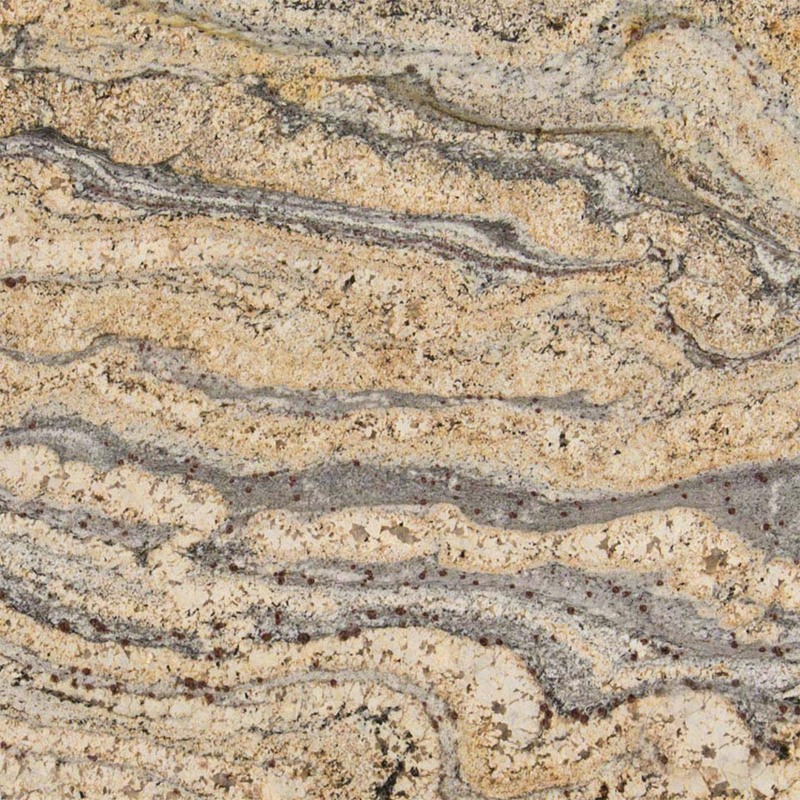 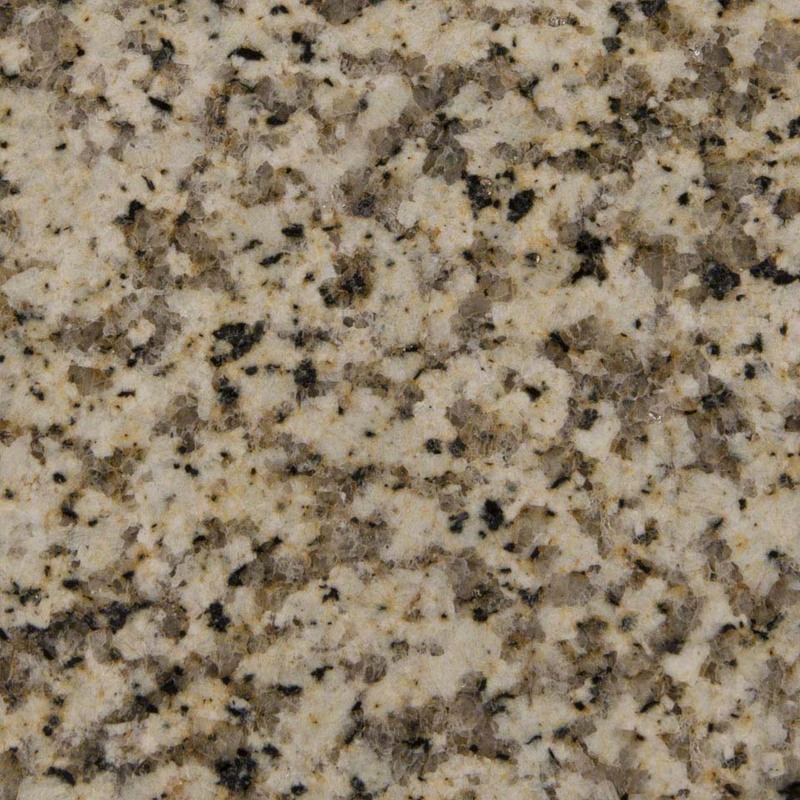 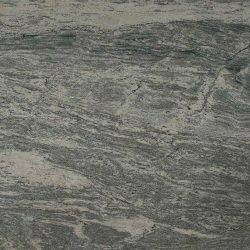 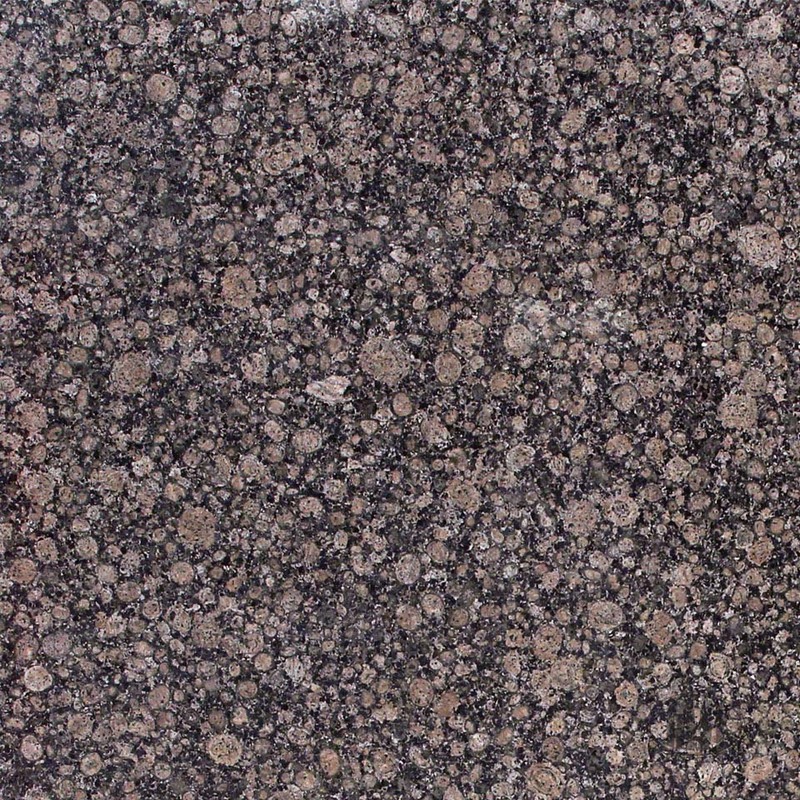 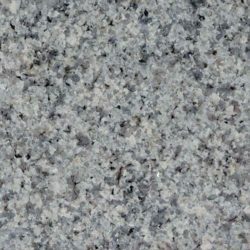 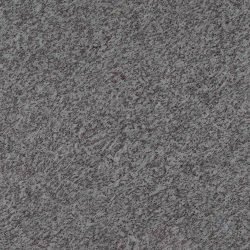 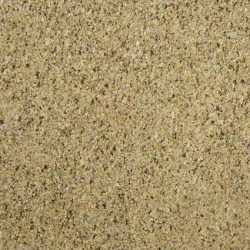 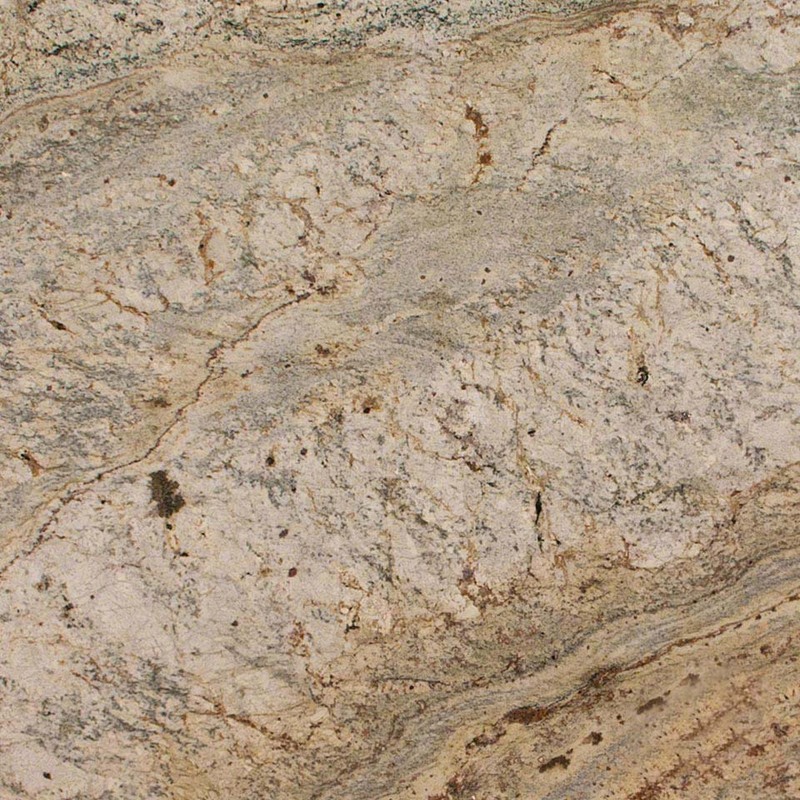 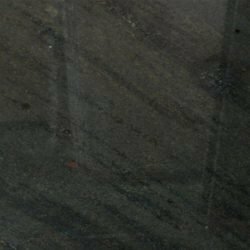 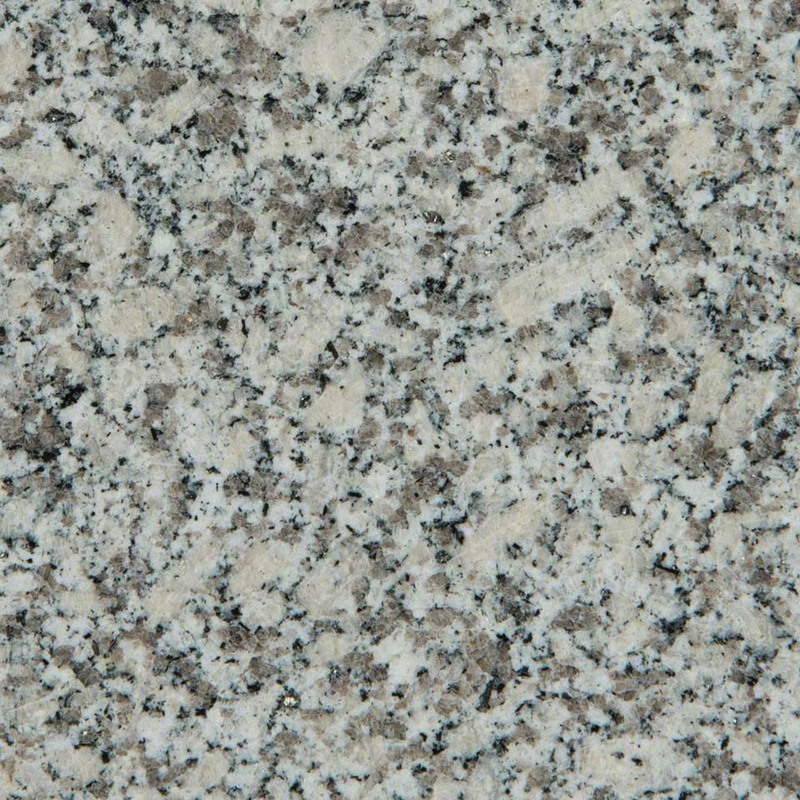 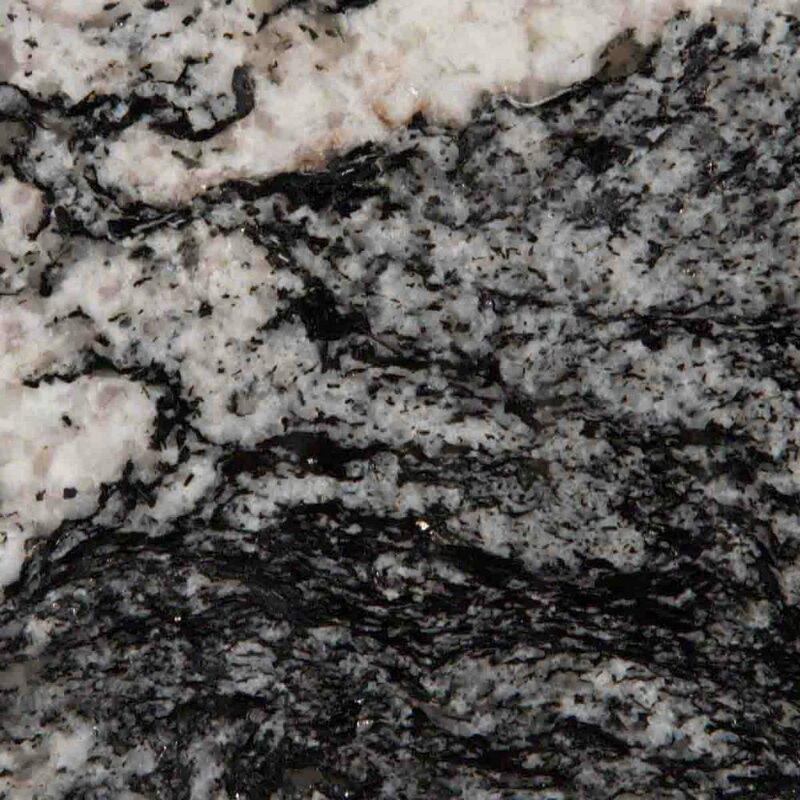 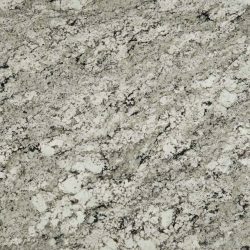 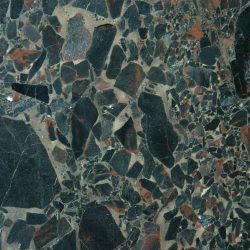 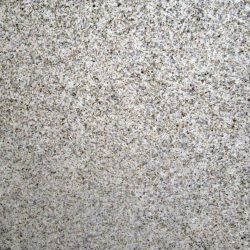 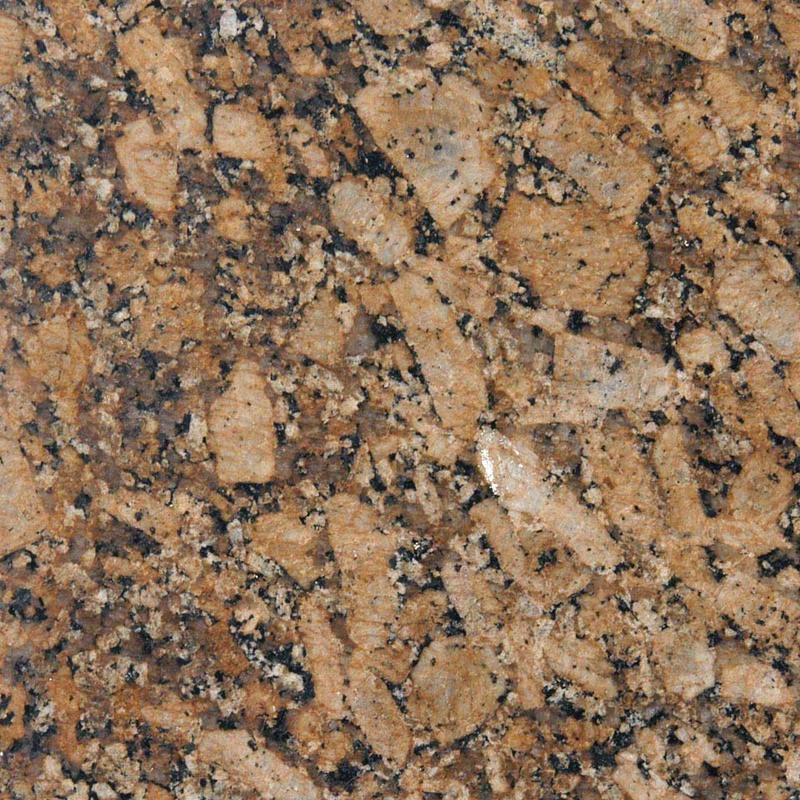 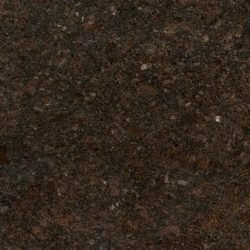 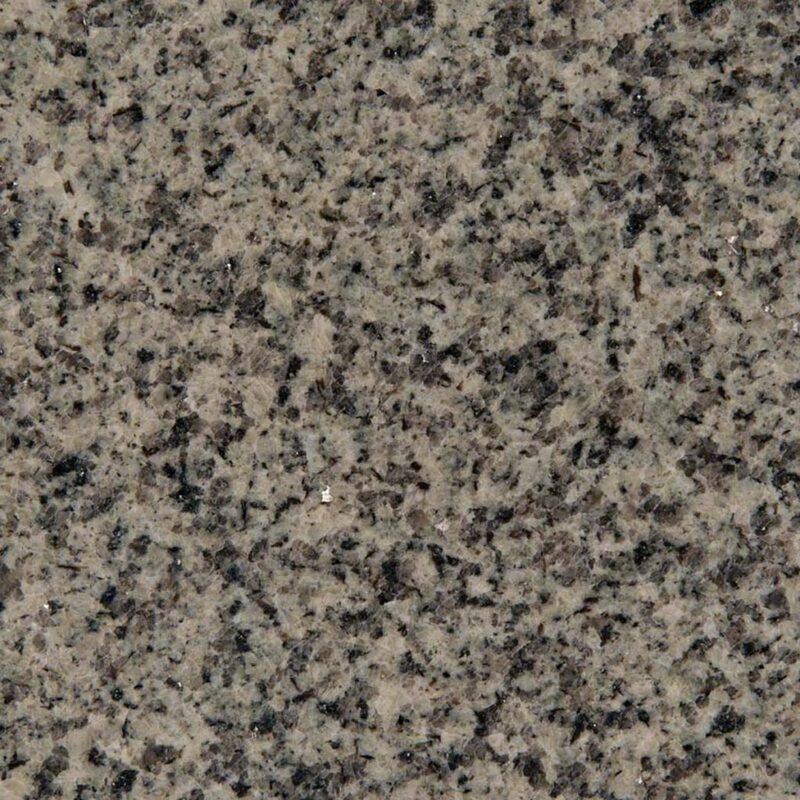 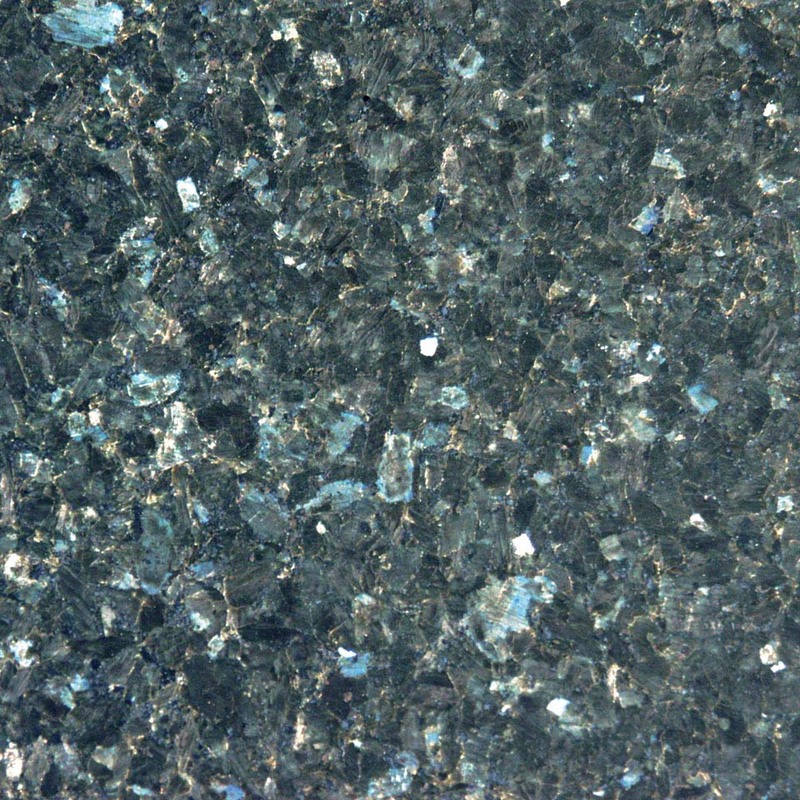 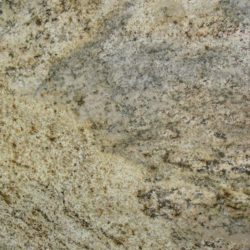 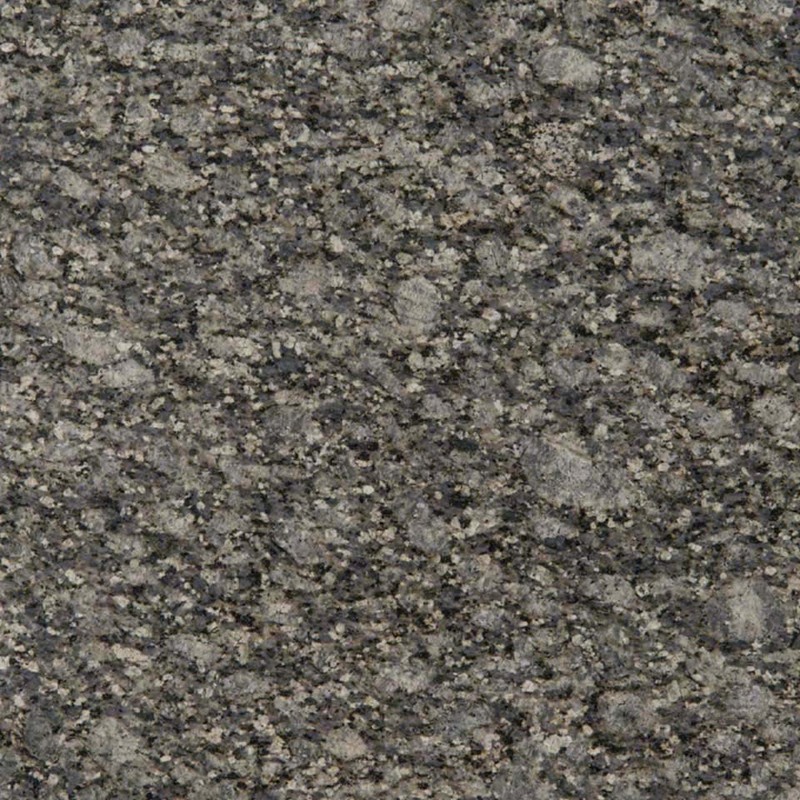 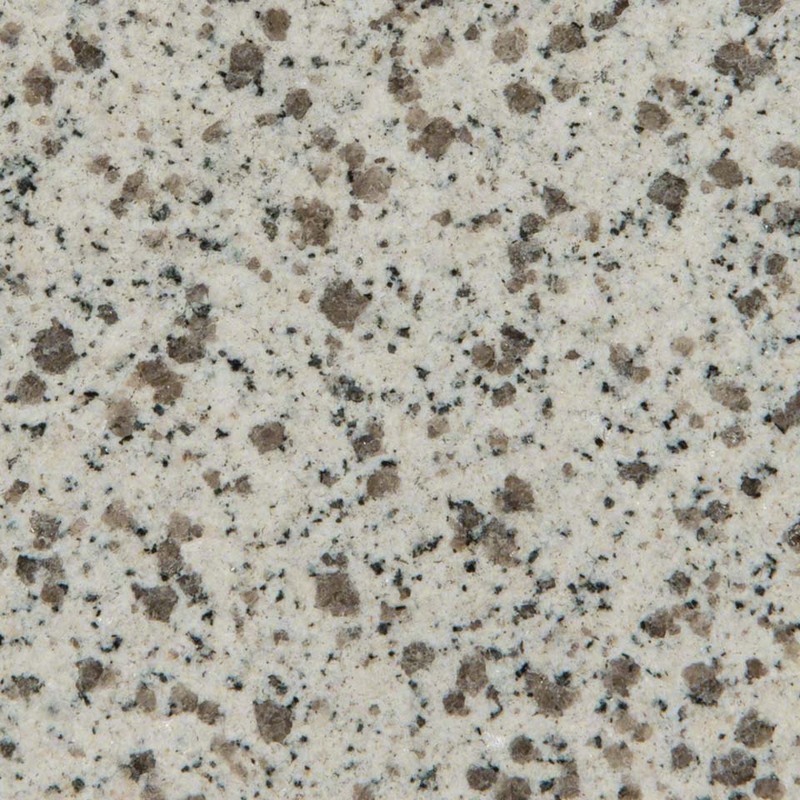 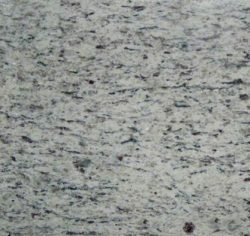 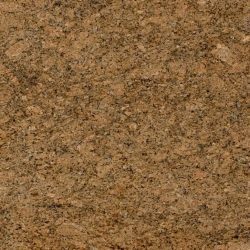 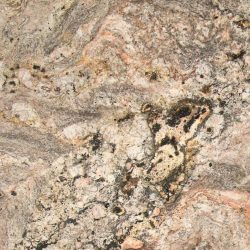 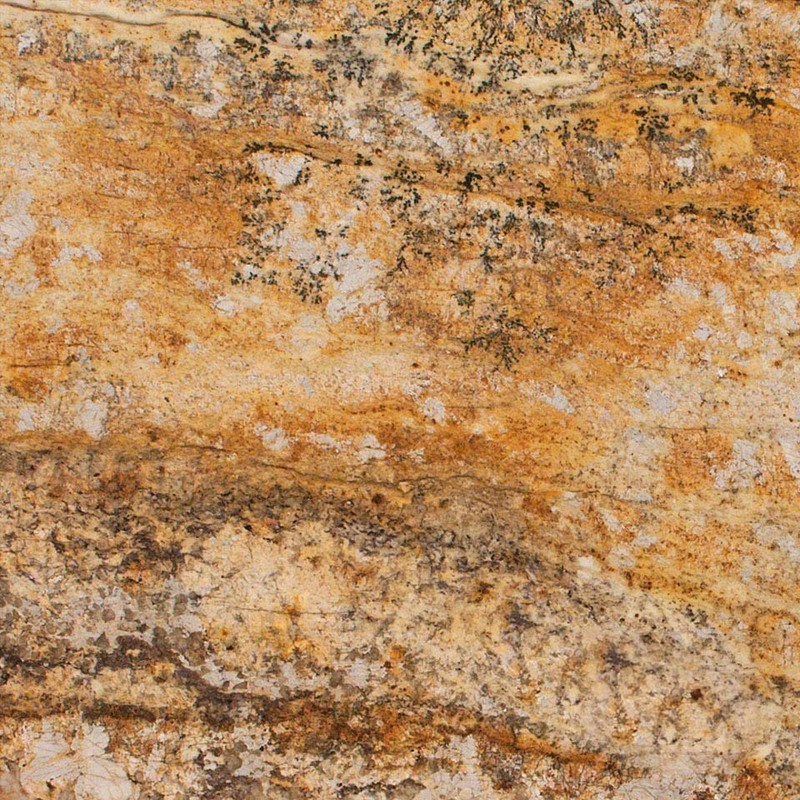 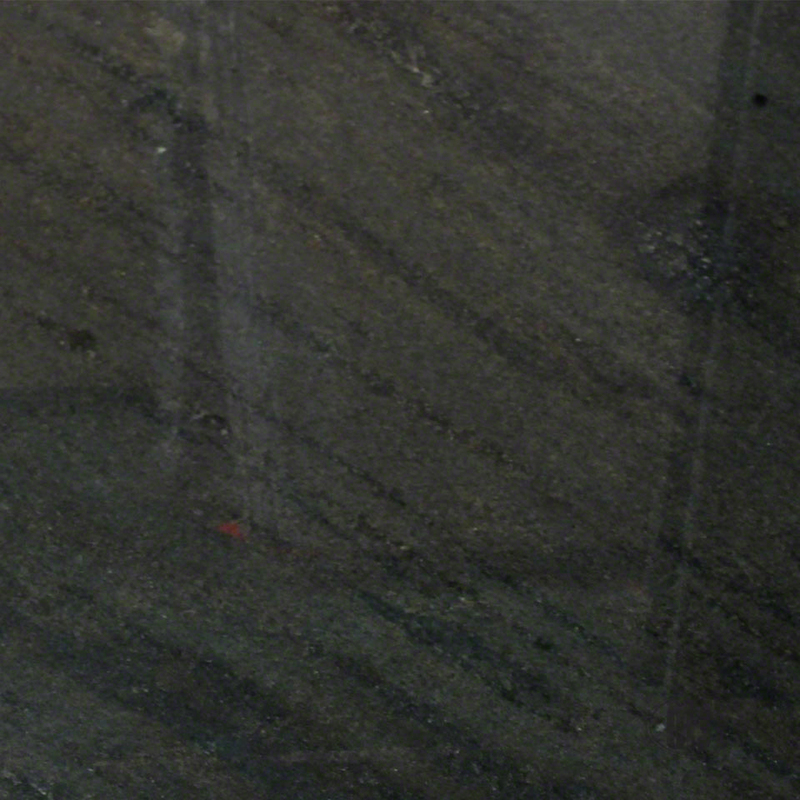 In regard to color variety, granite may be the most diverse. 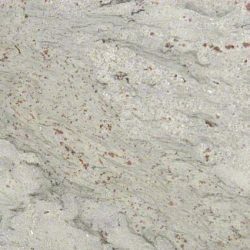 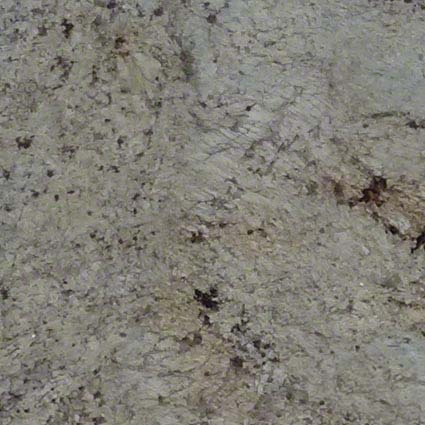 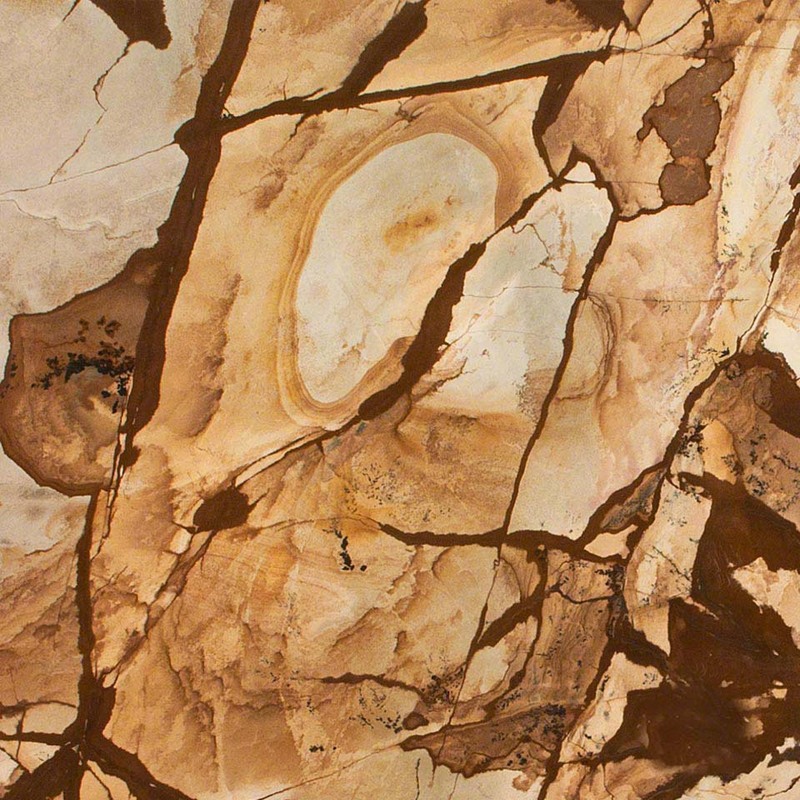 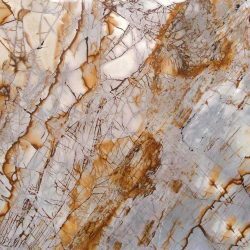 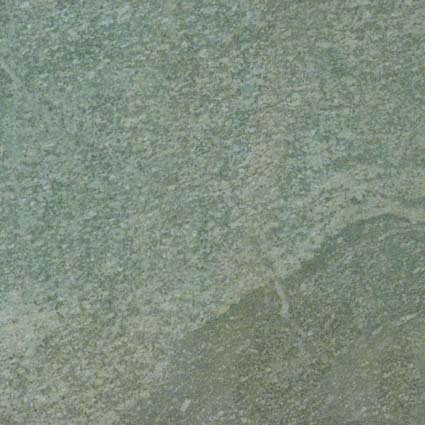 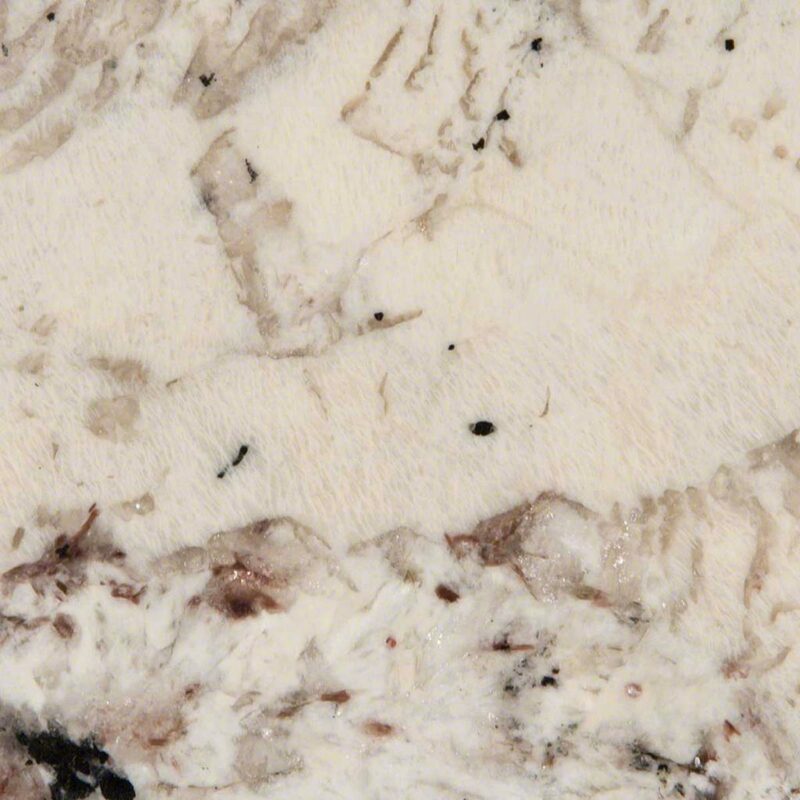 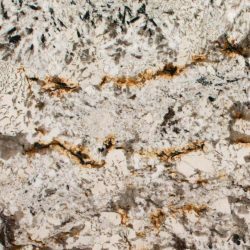 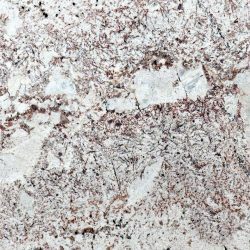 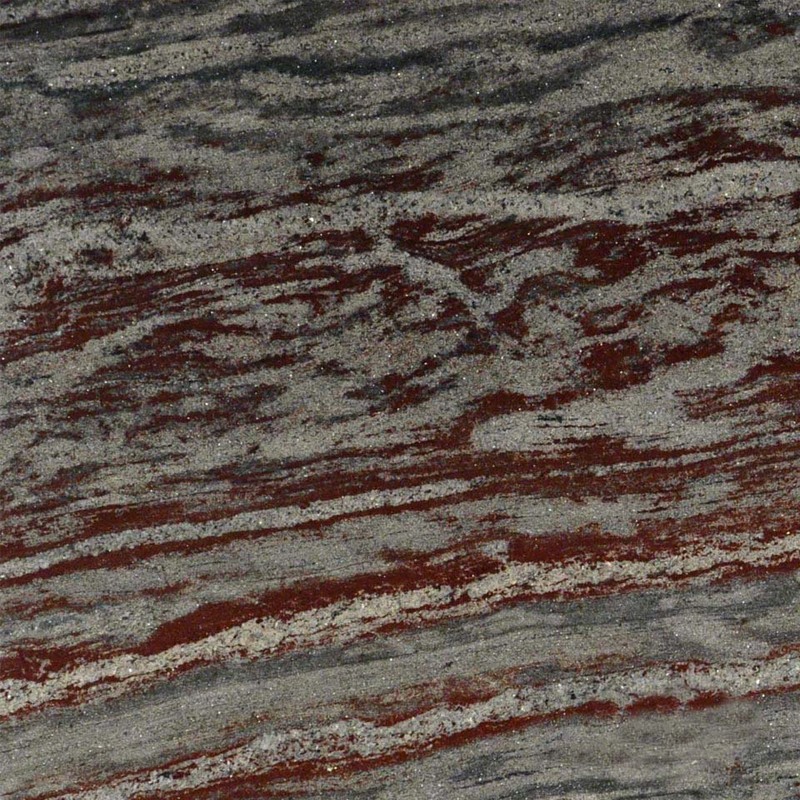 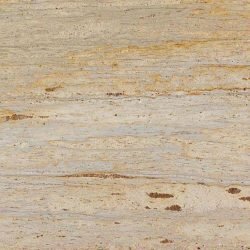 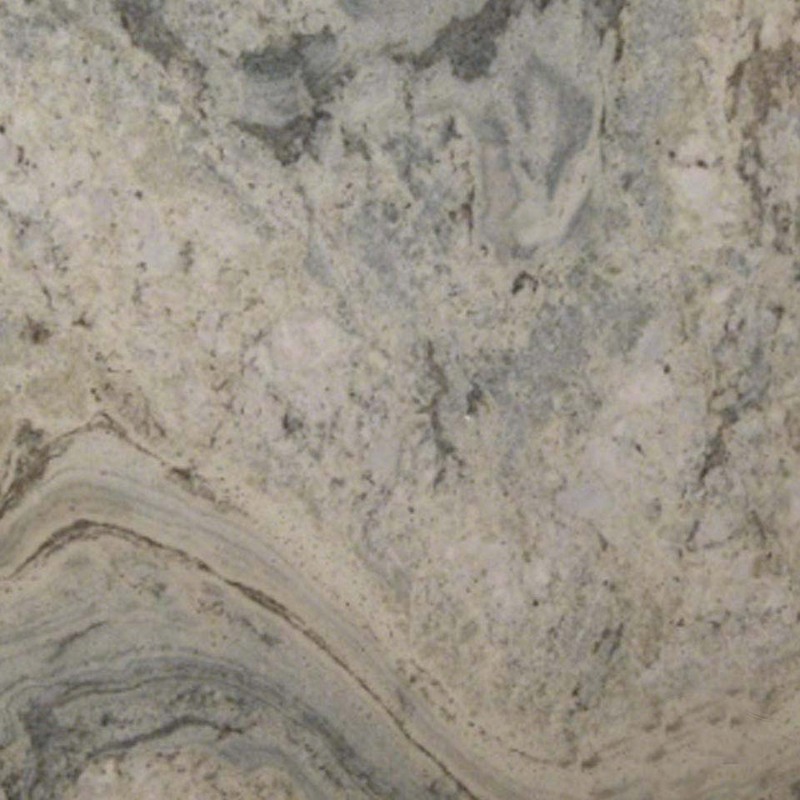 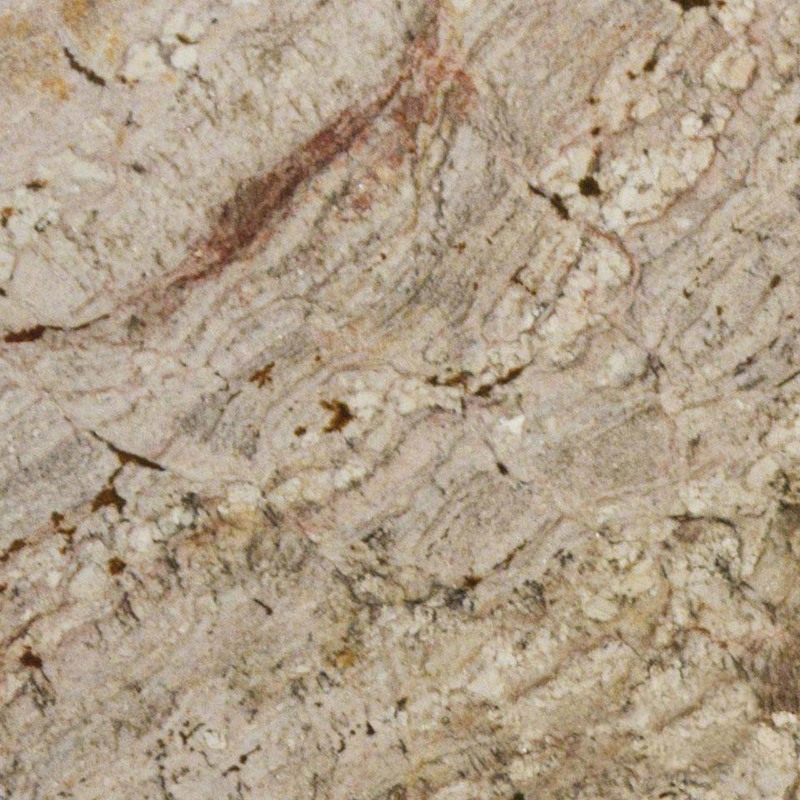 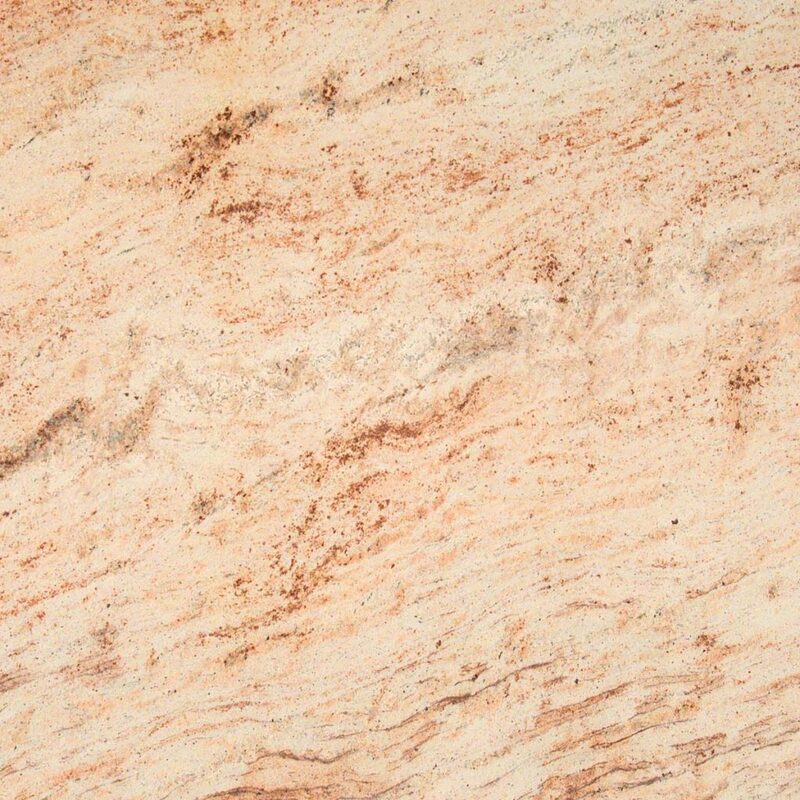 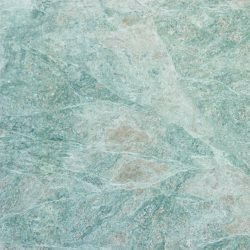 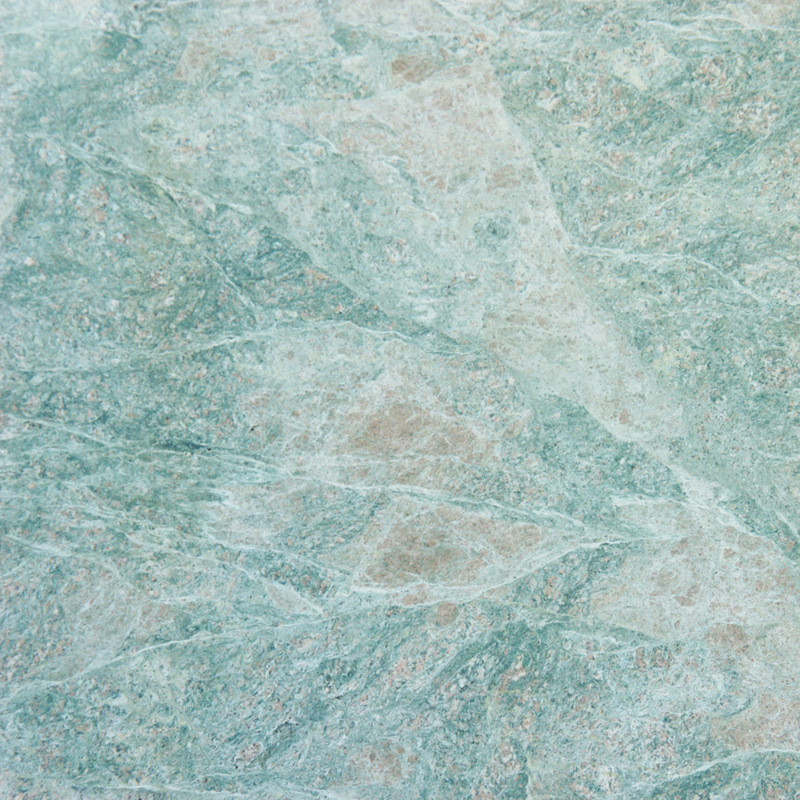 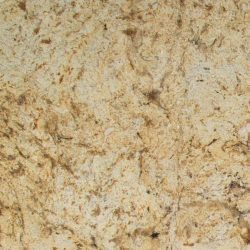 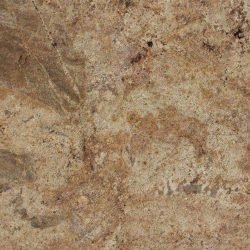 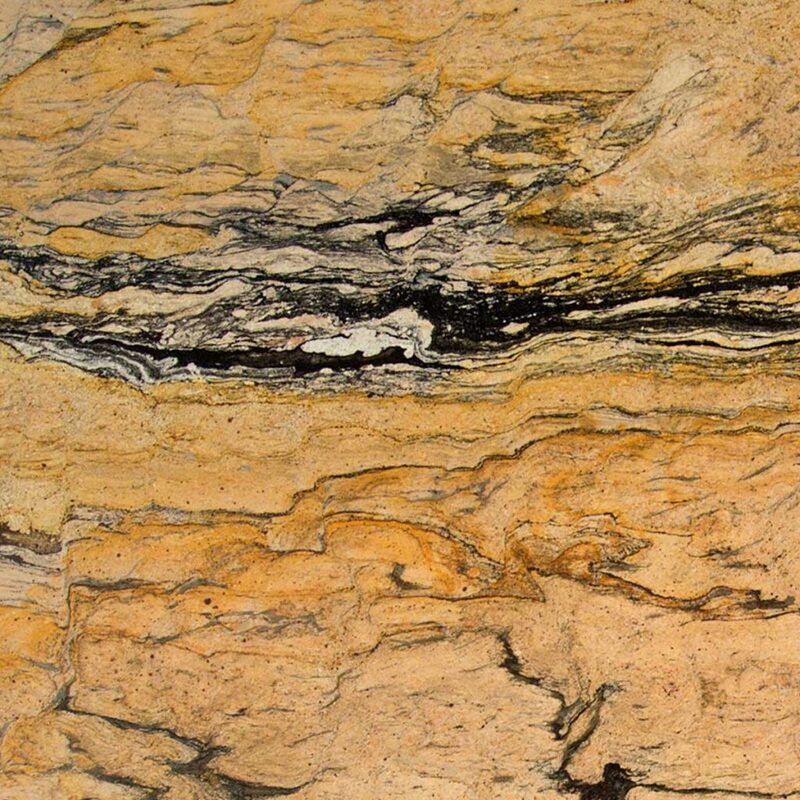 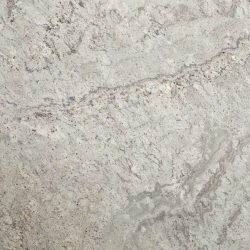 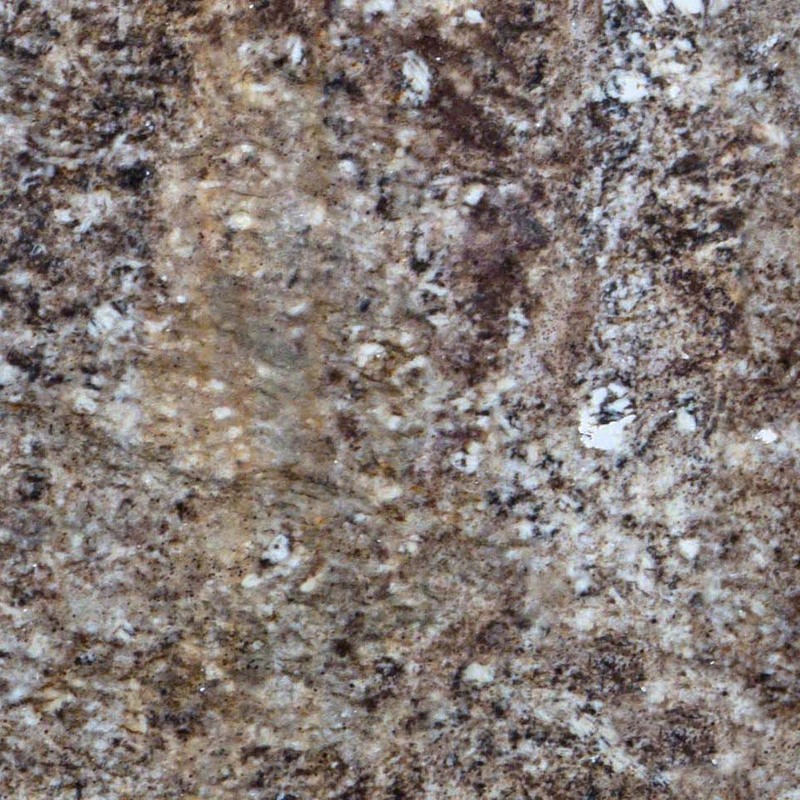 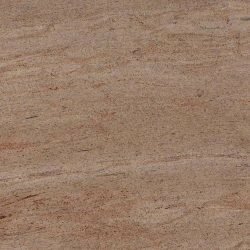 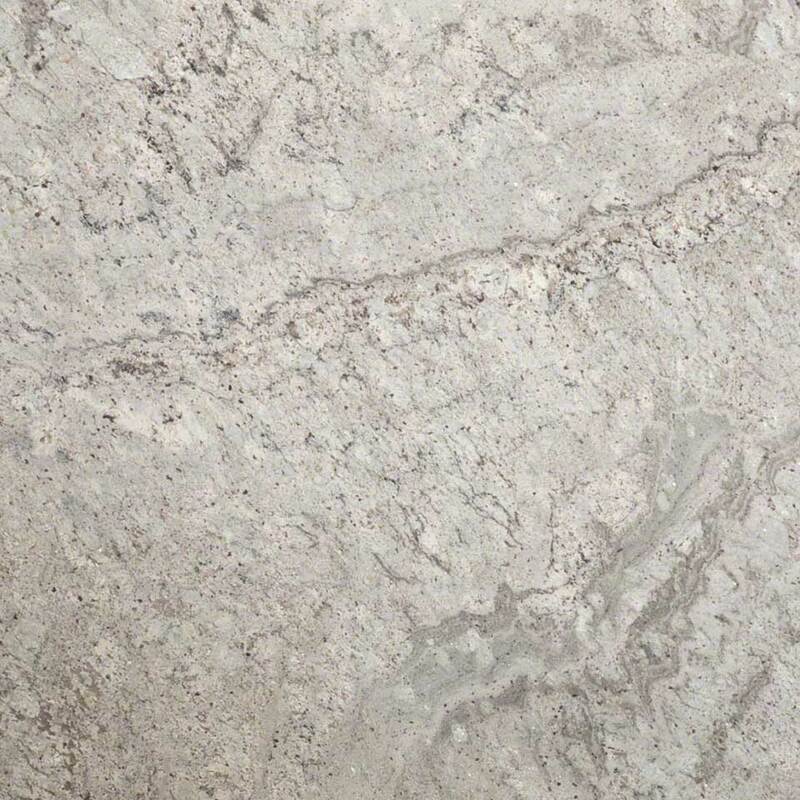 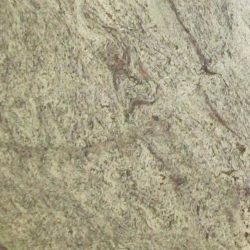 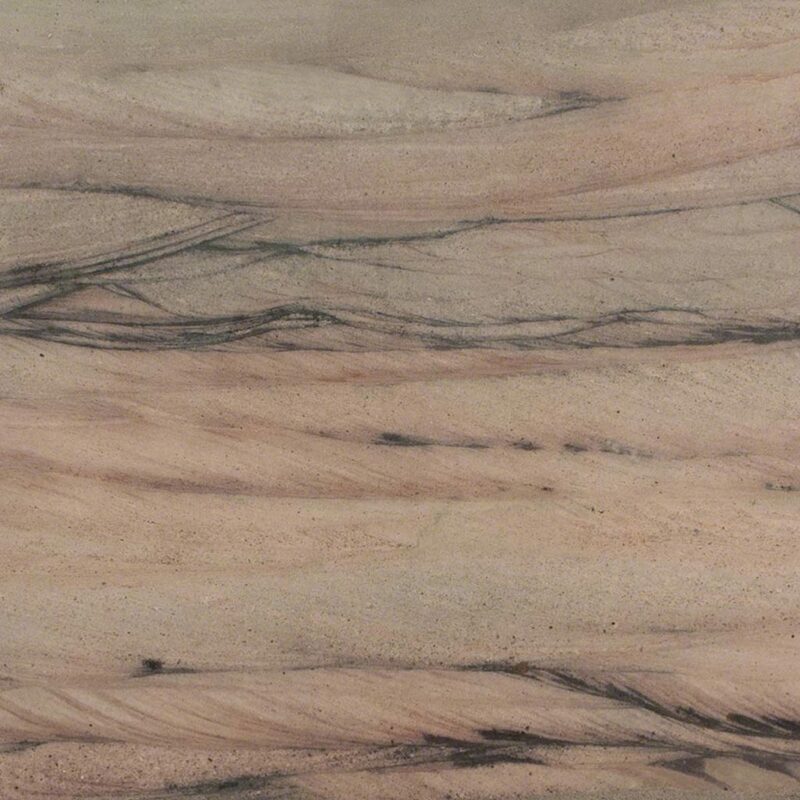 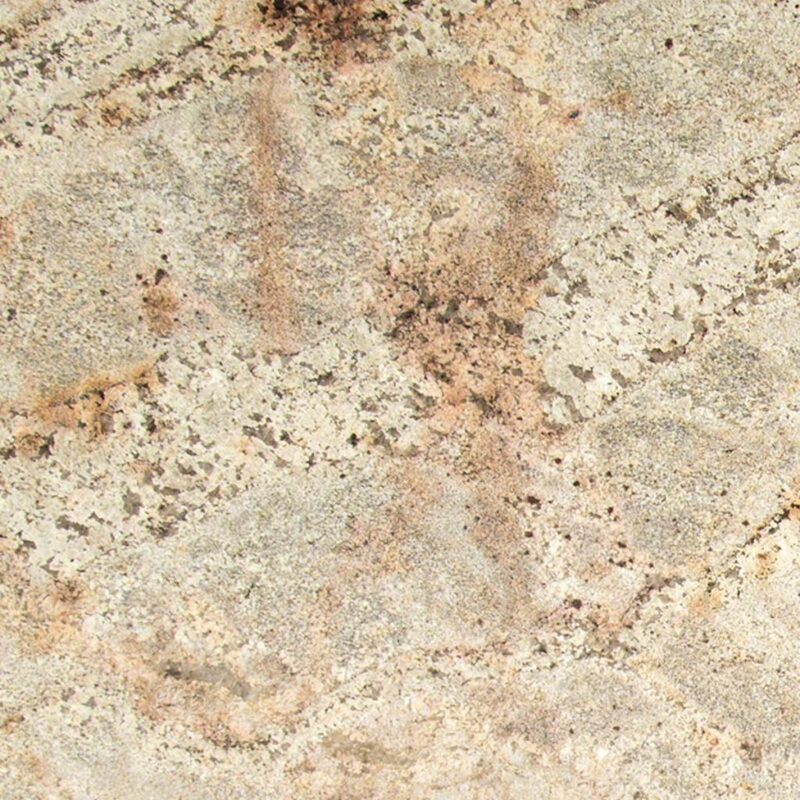 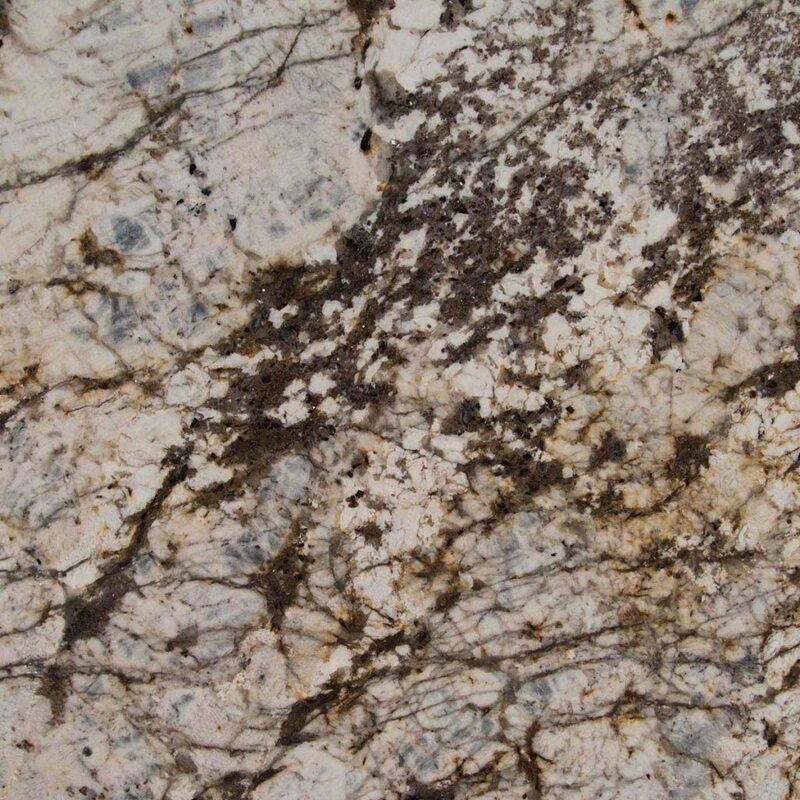 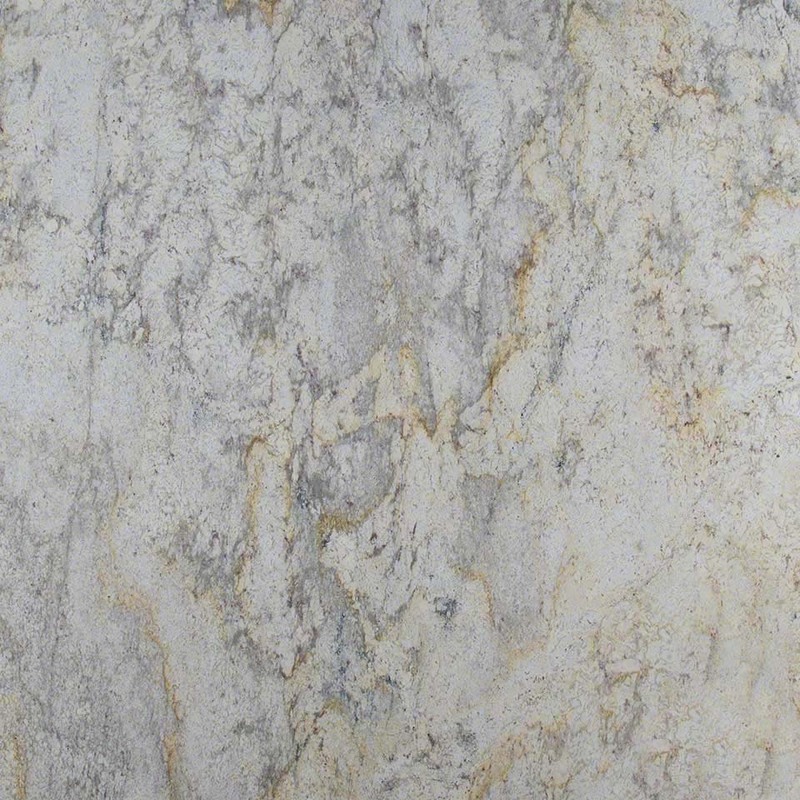 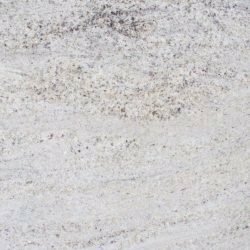 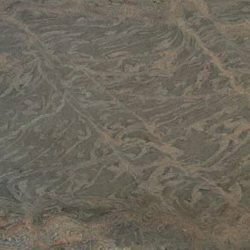 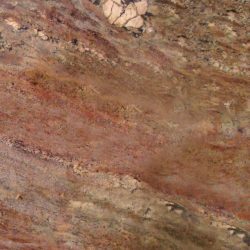 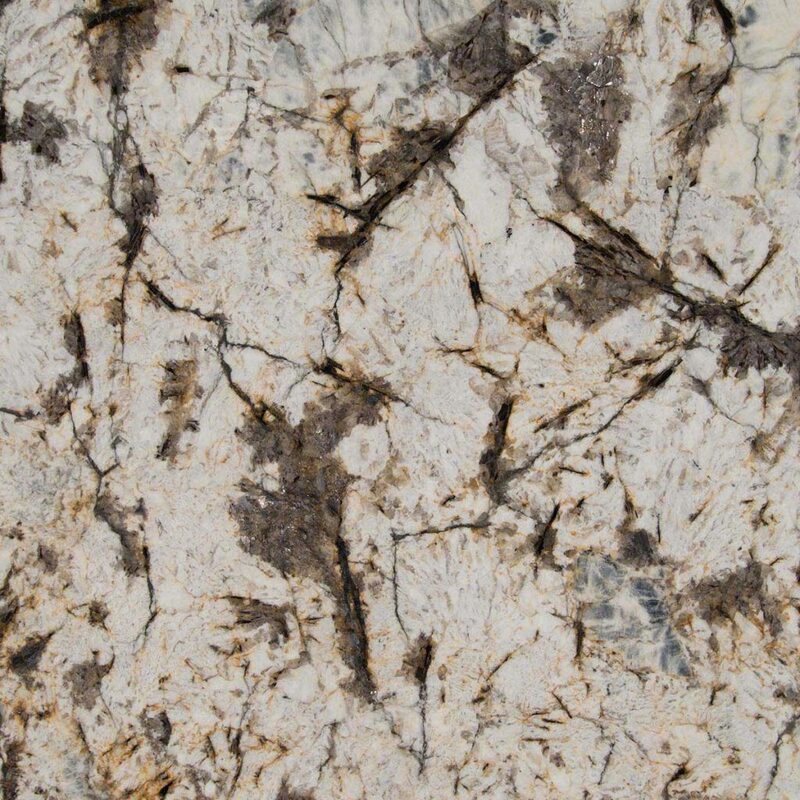 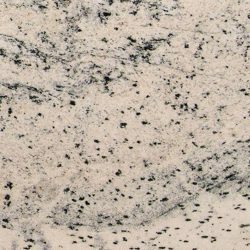 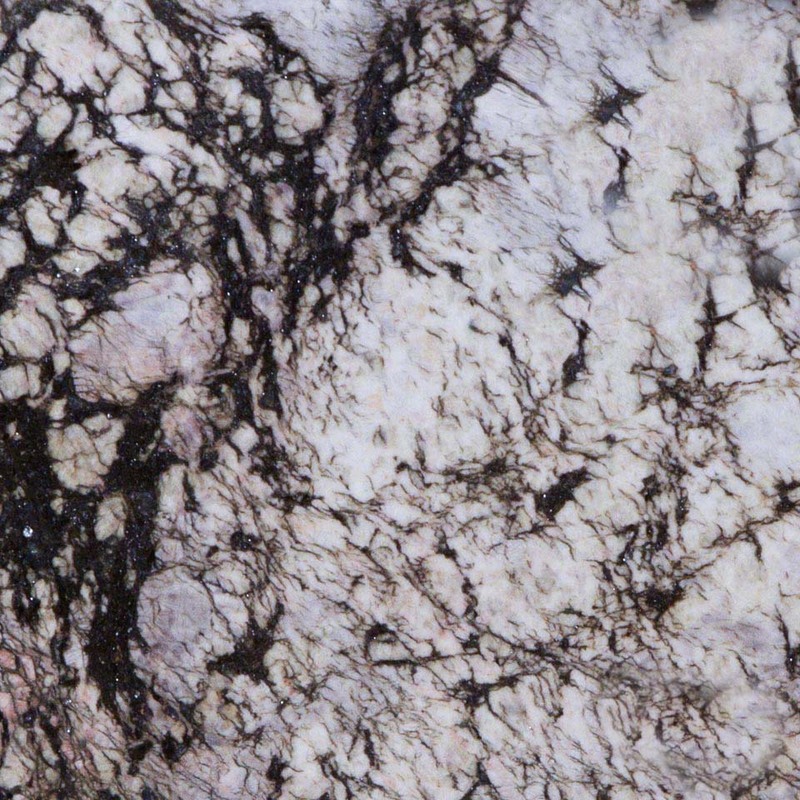 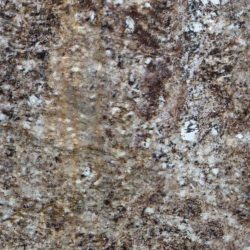 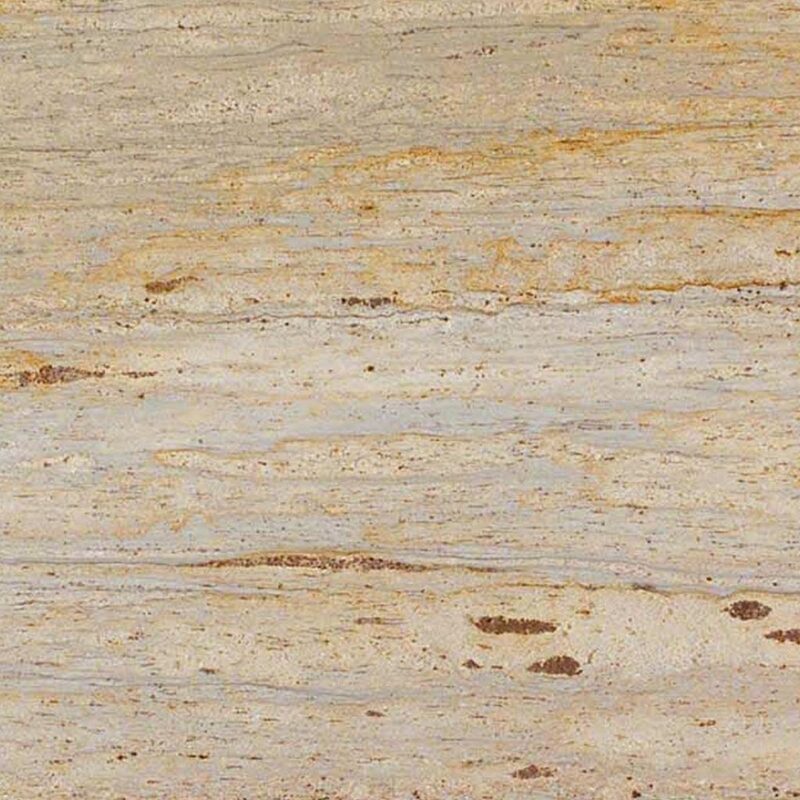 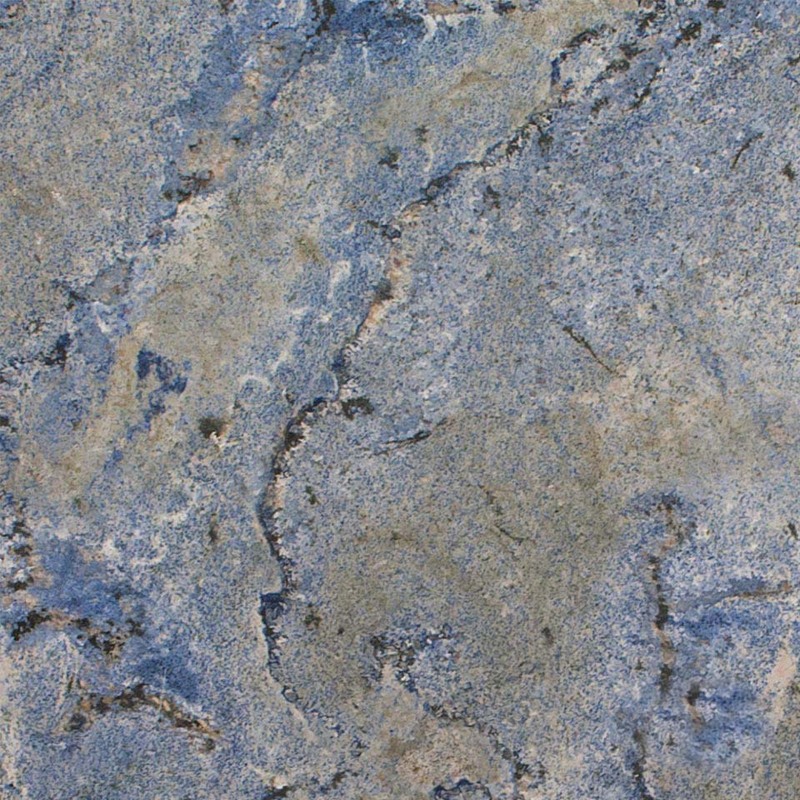 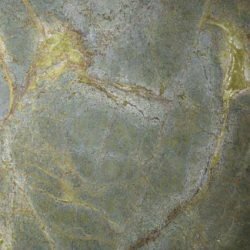 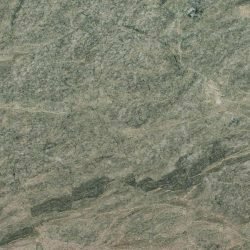 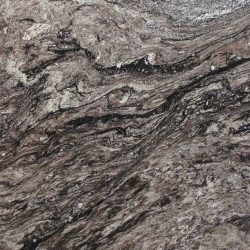 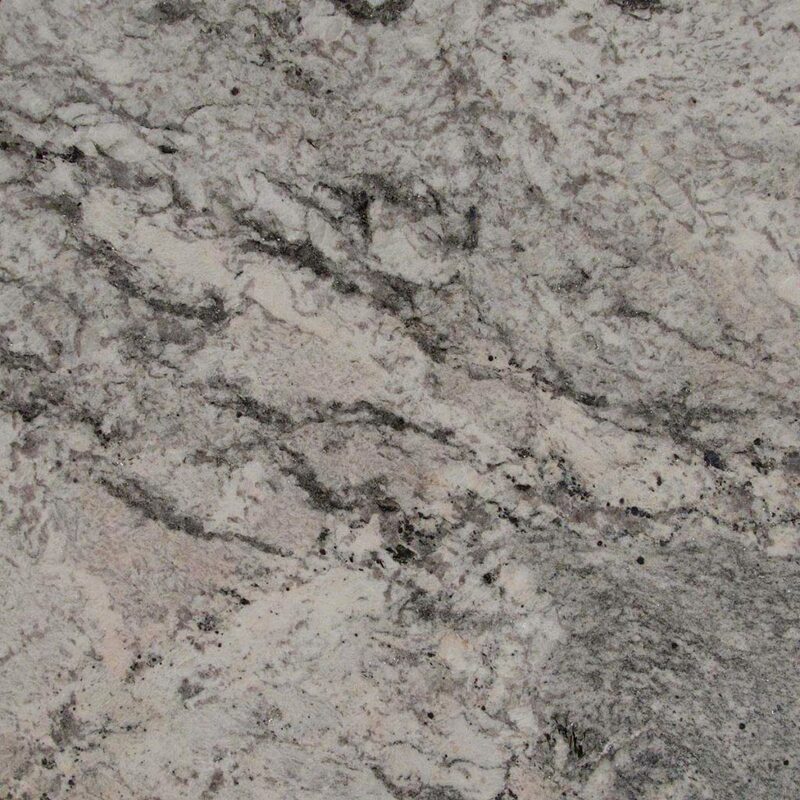 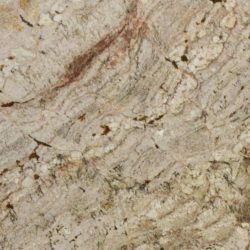 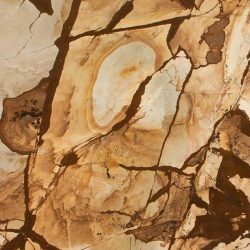 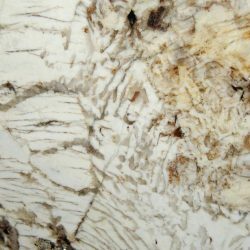 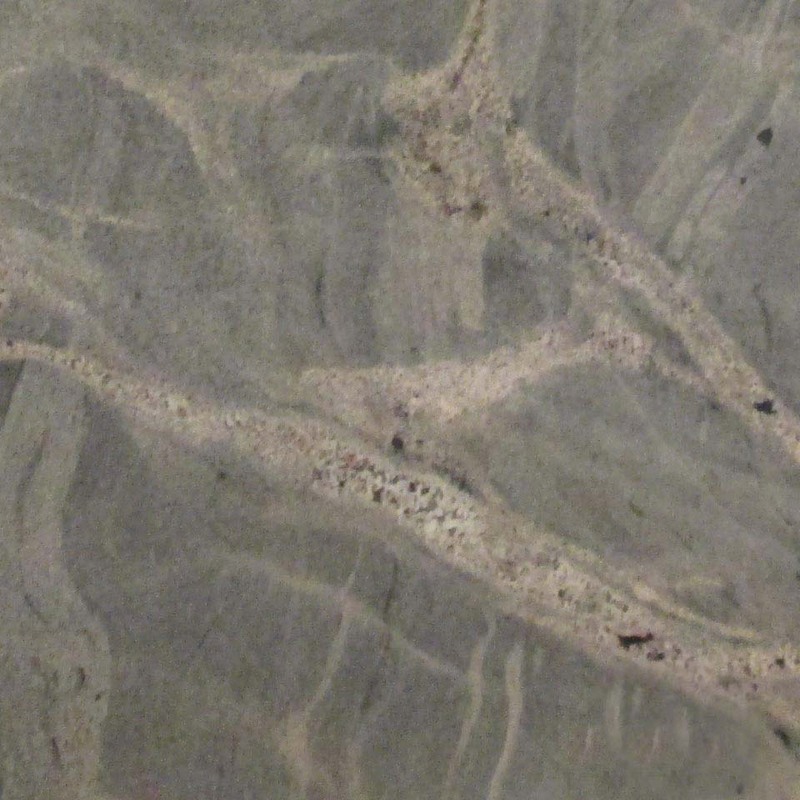 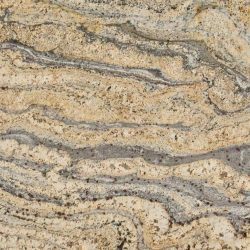 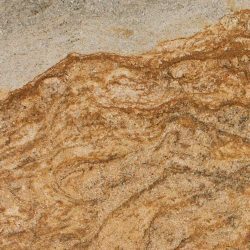 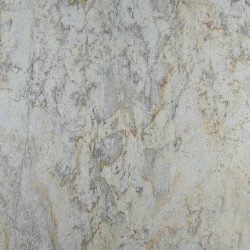 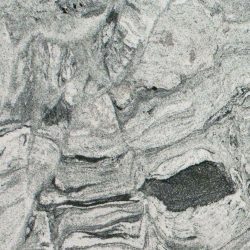 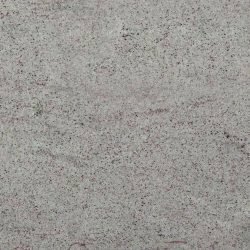 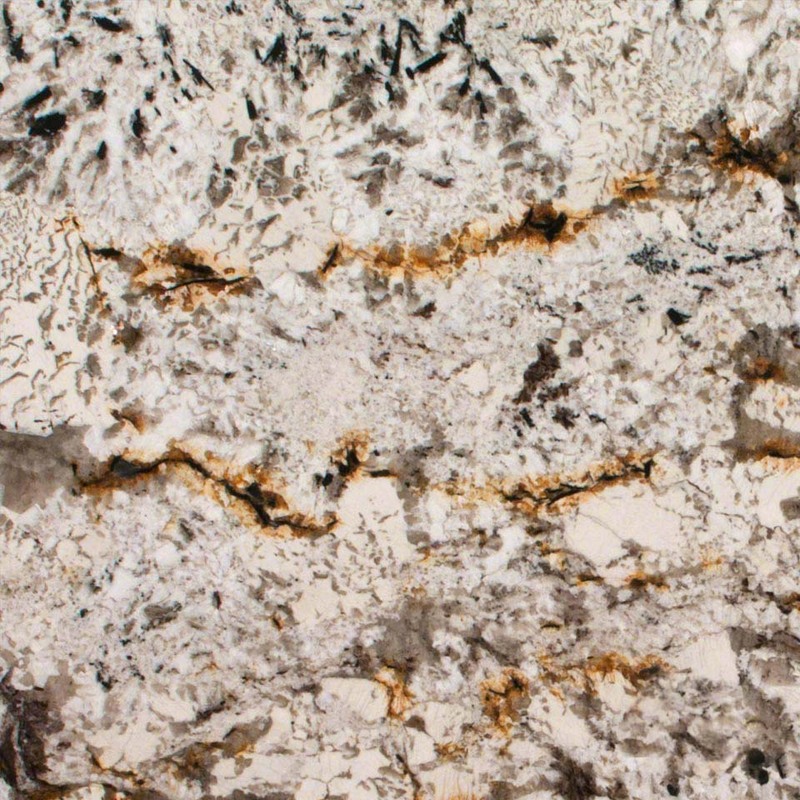 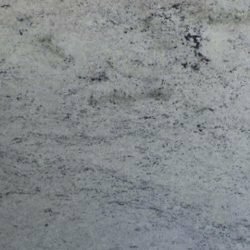 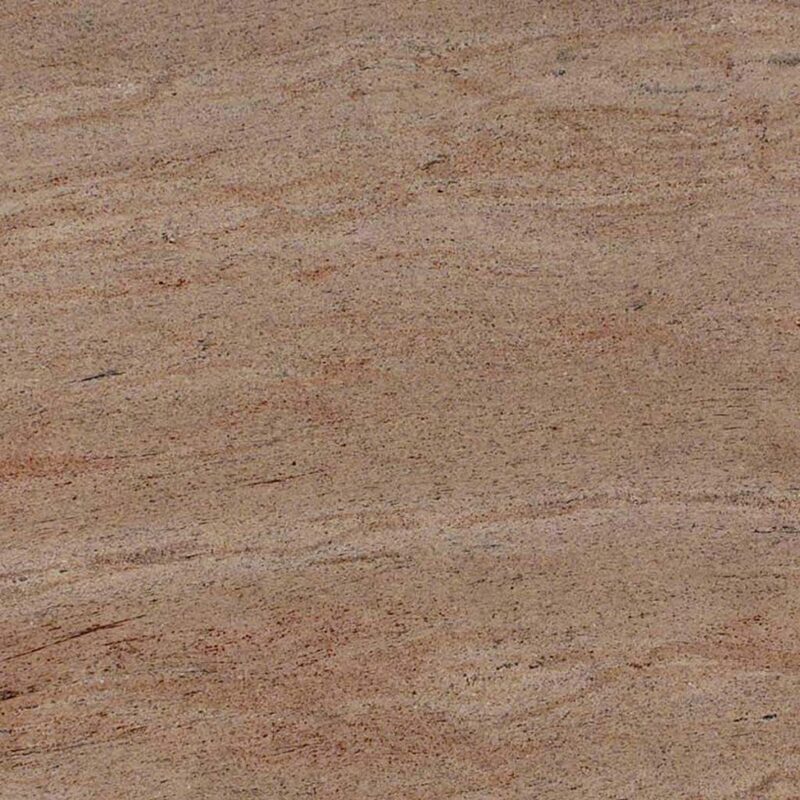 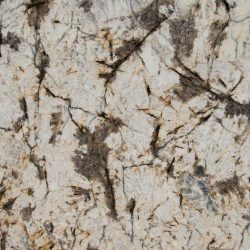 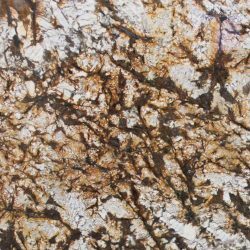 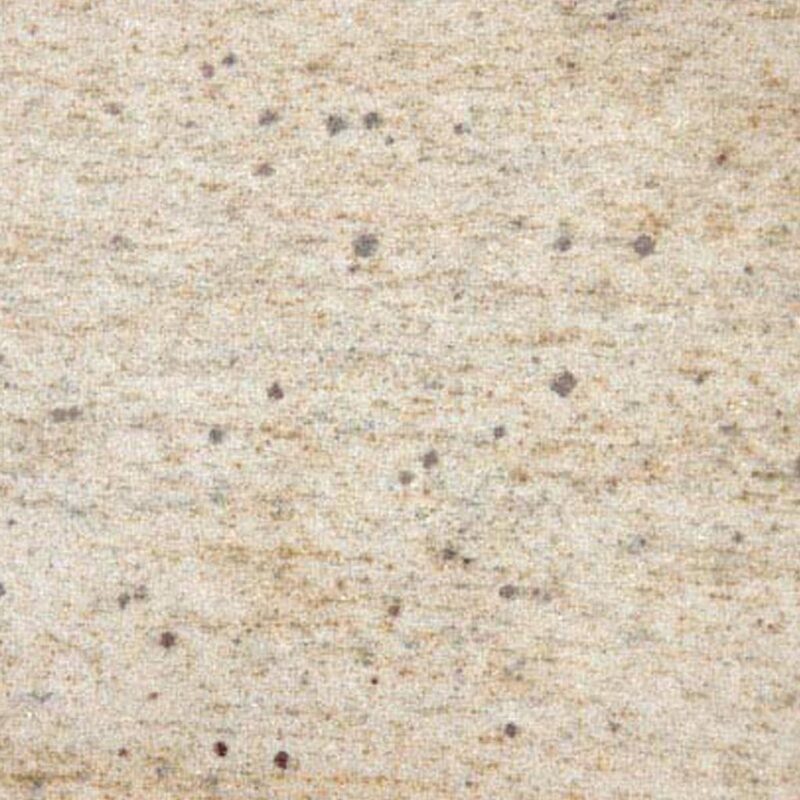 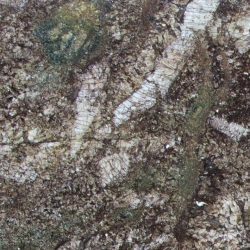 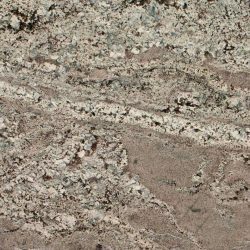 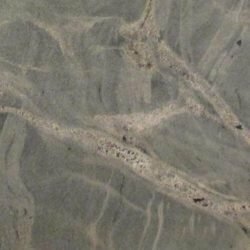 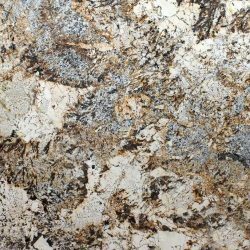 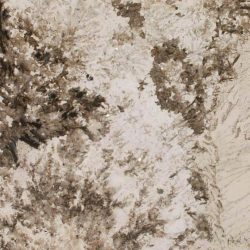 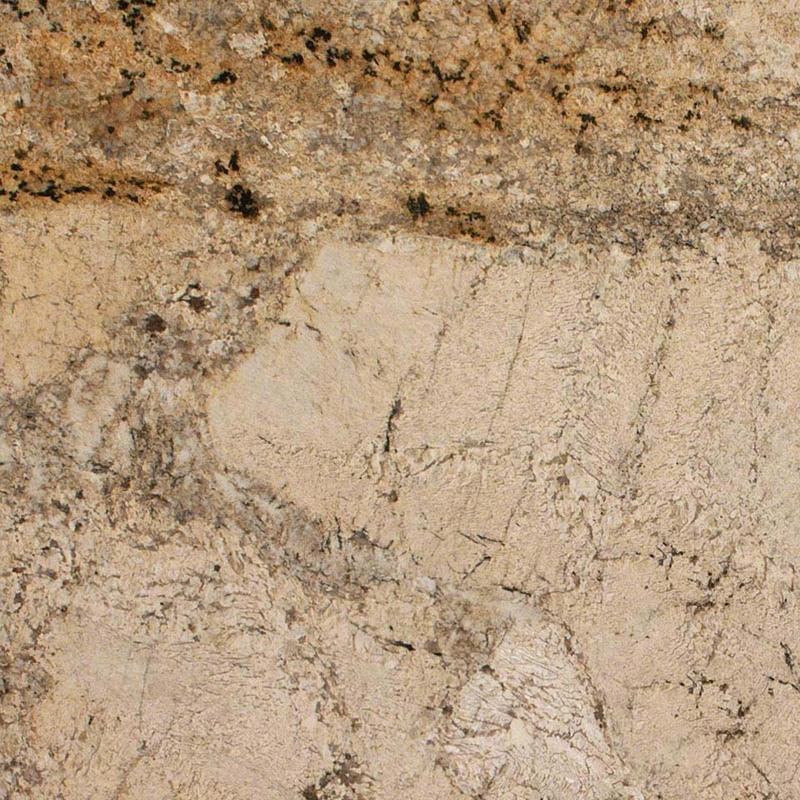 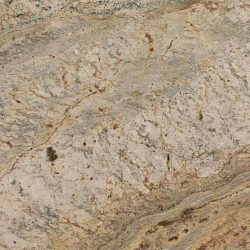 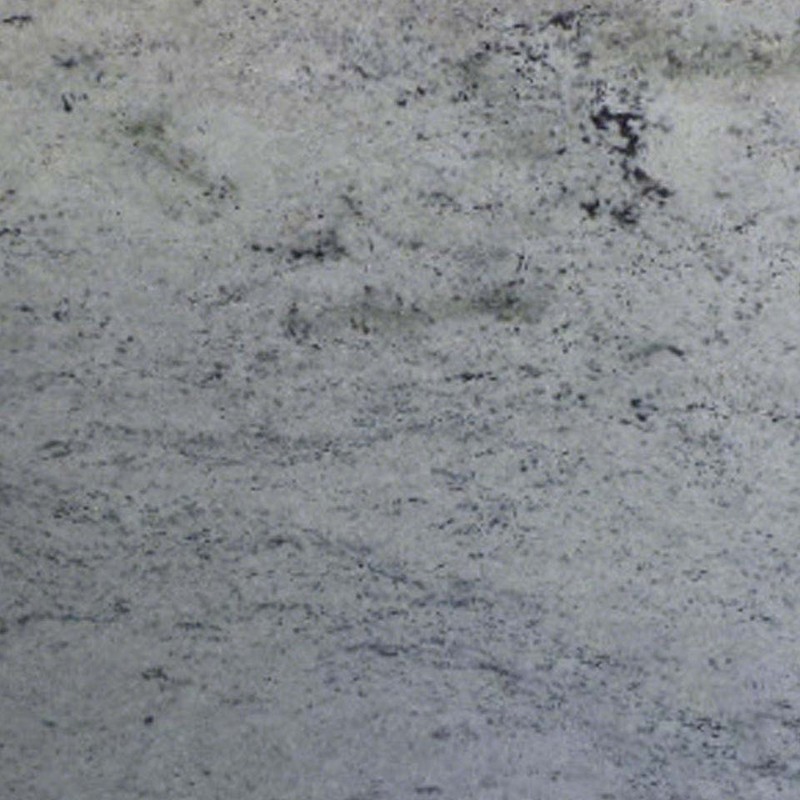 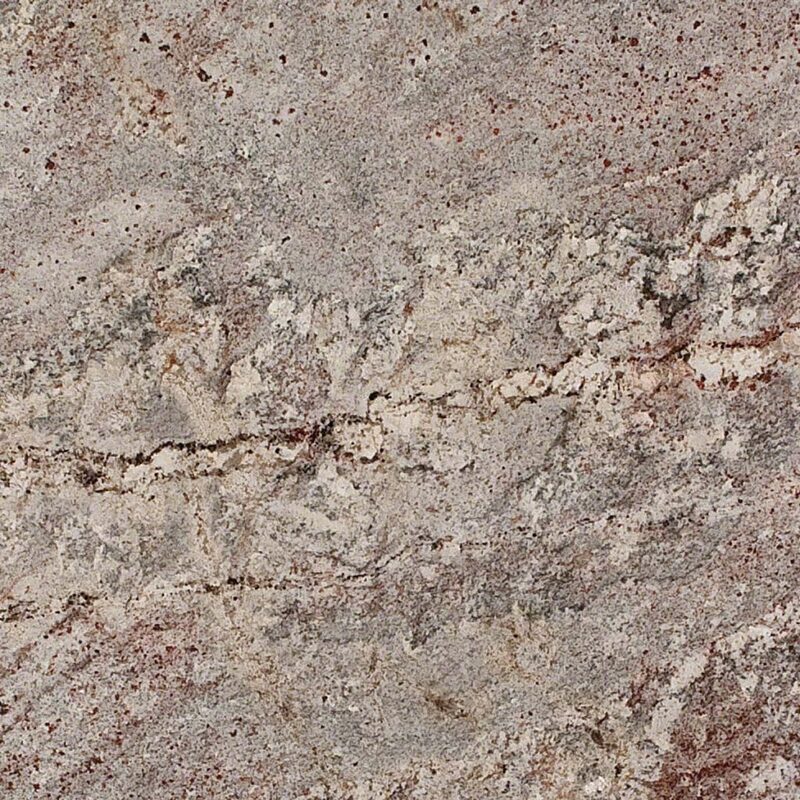 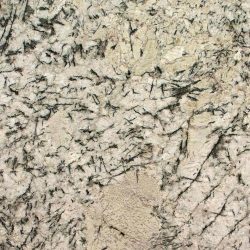 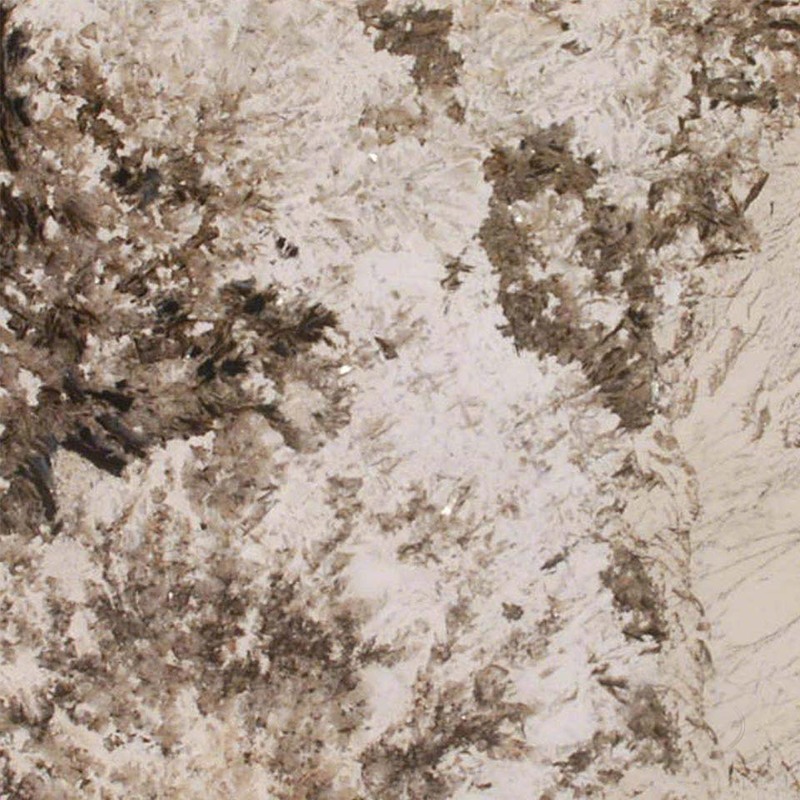 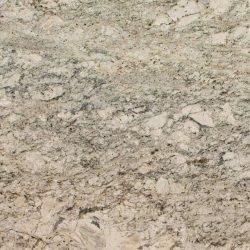 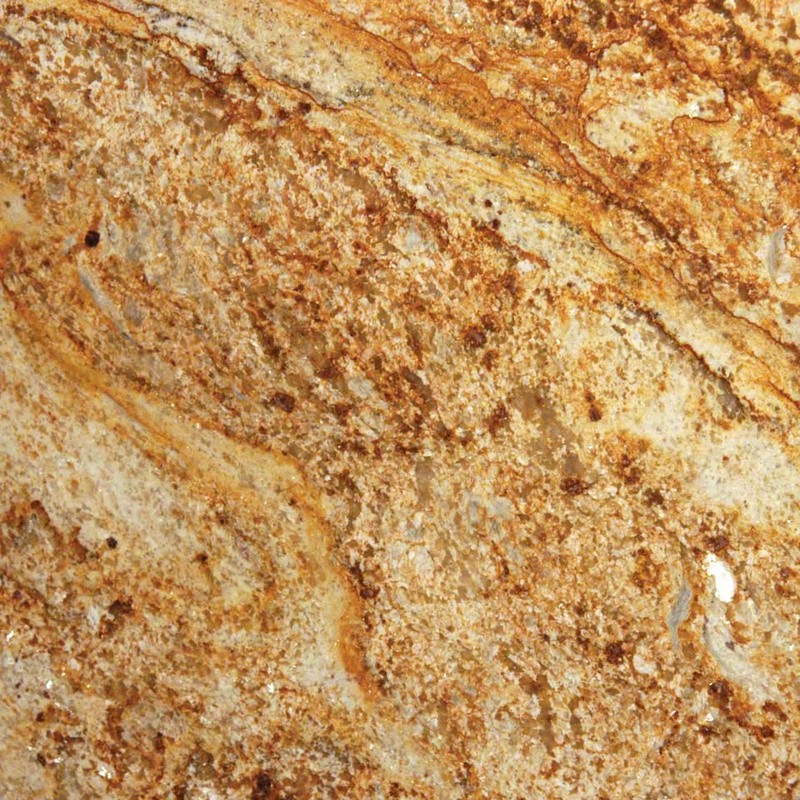 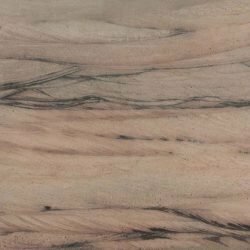 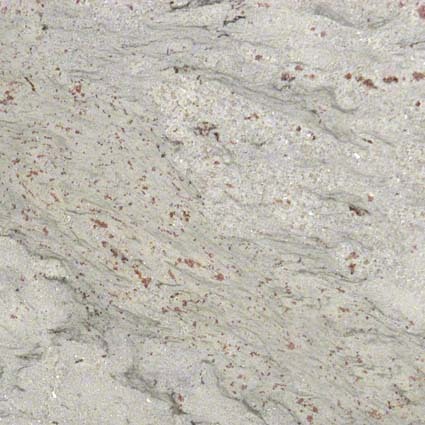 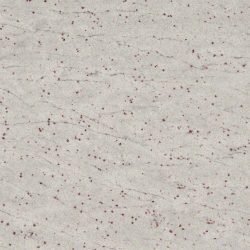 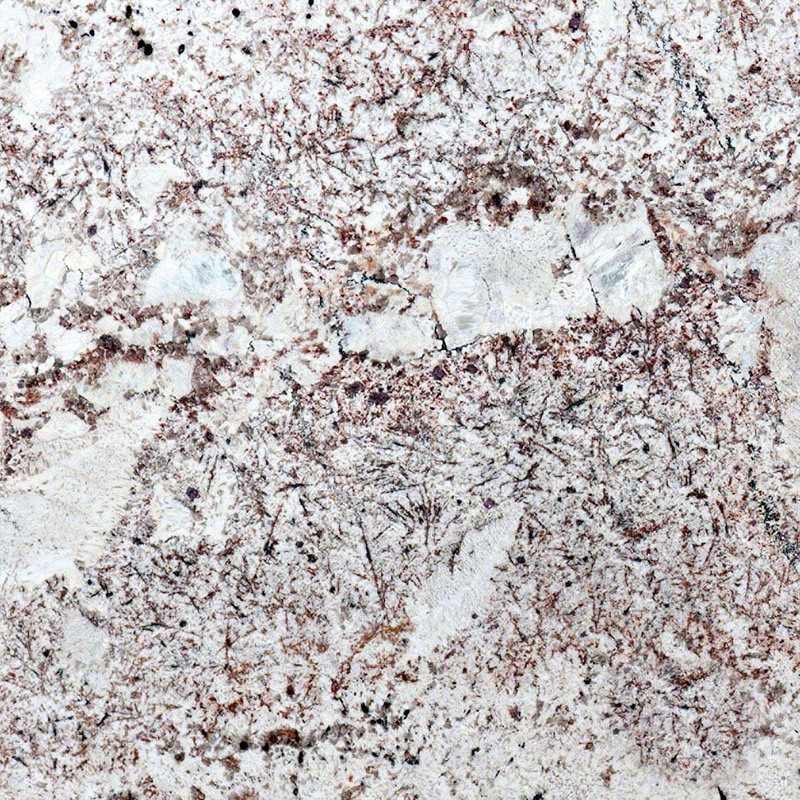 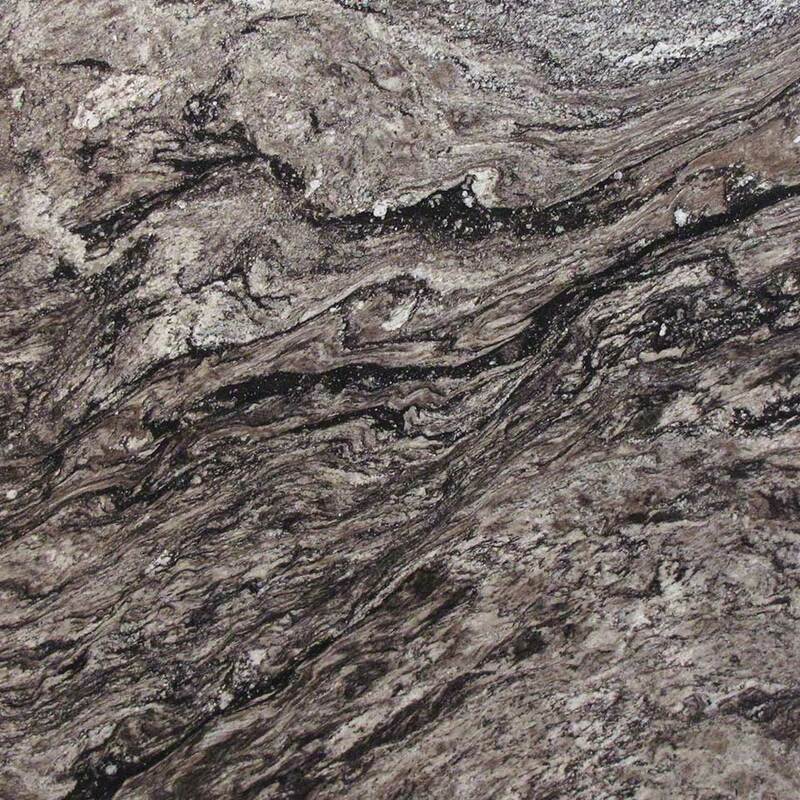 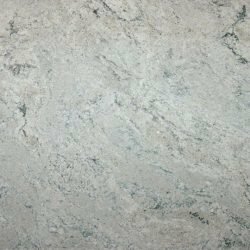 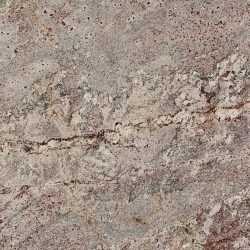 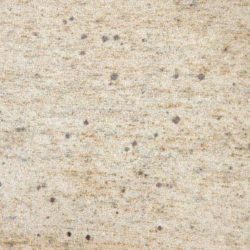 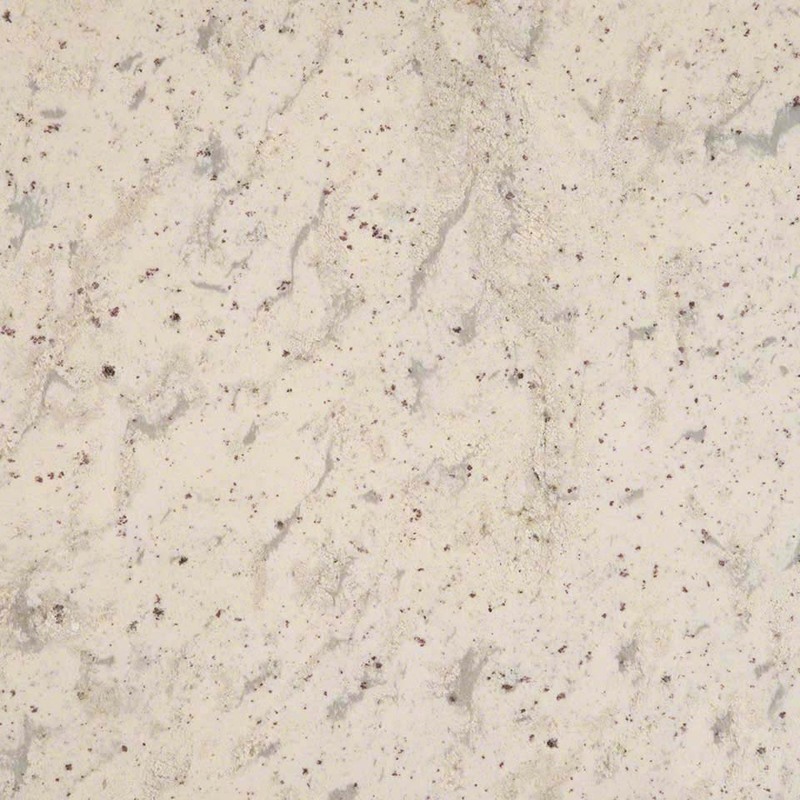 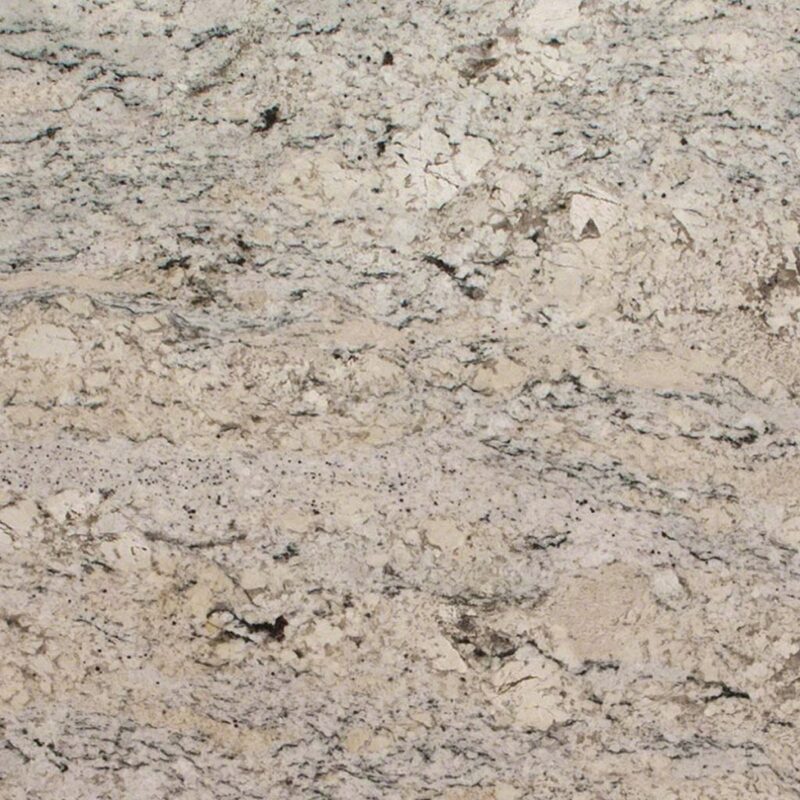 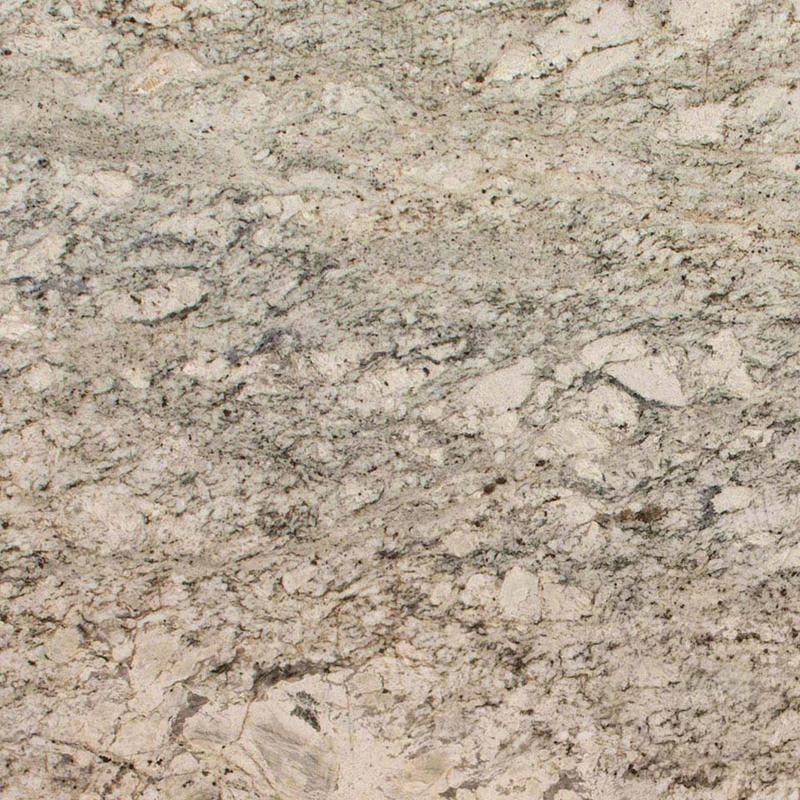 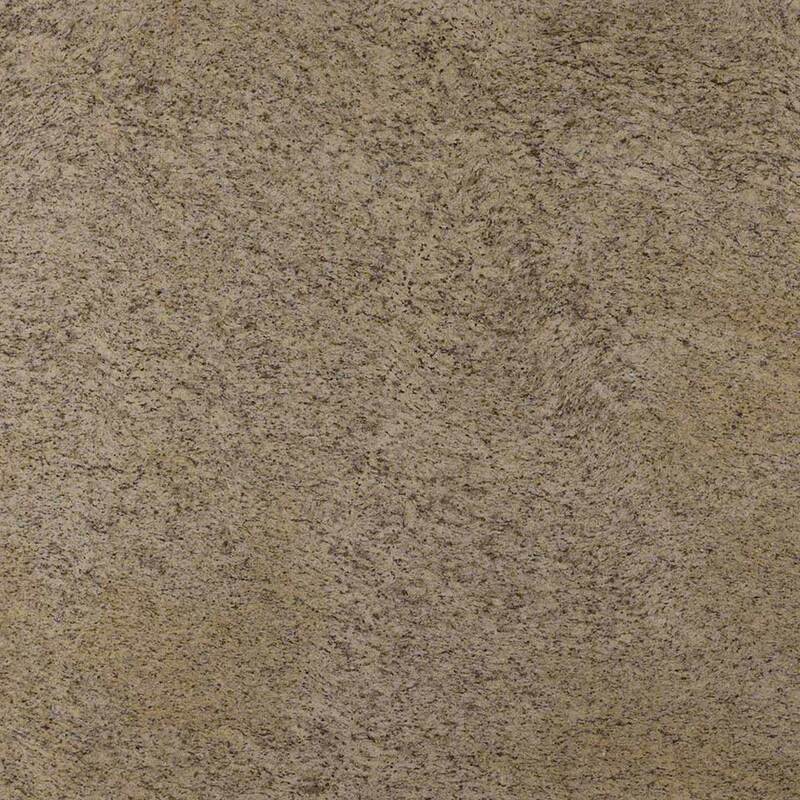 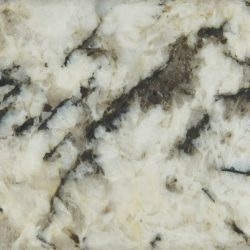 Granite offers subtle differences among hues and veining, and we’re confident you’ll find the exact design to fit your home’s design motif and help you stand out among other homes. 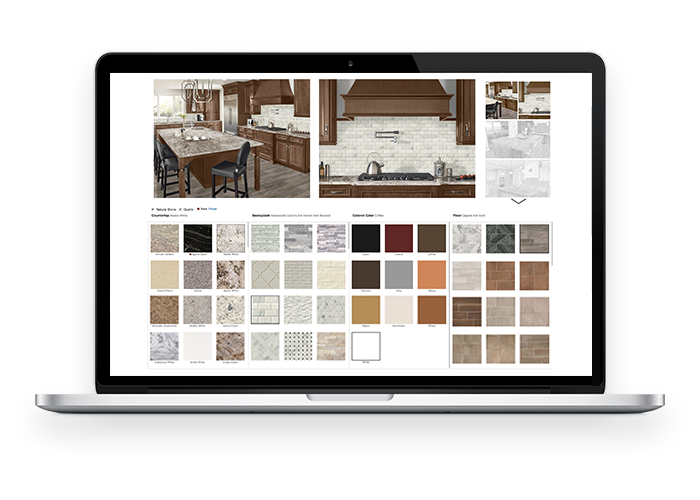 Consult with our expert design team during the materials selection process for their professional recommendations based on your desired look. 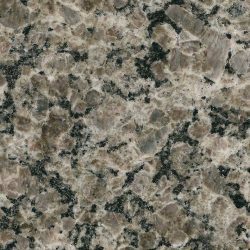 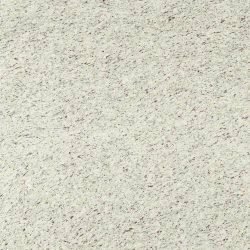 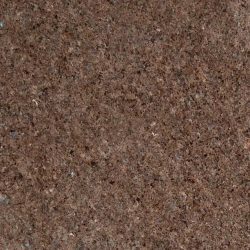 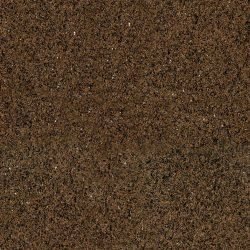 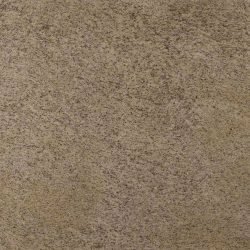 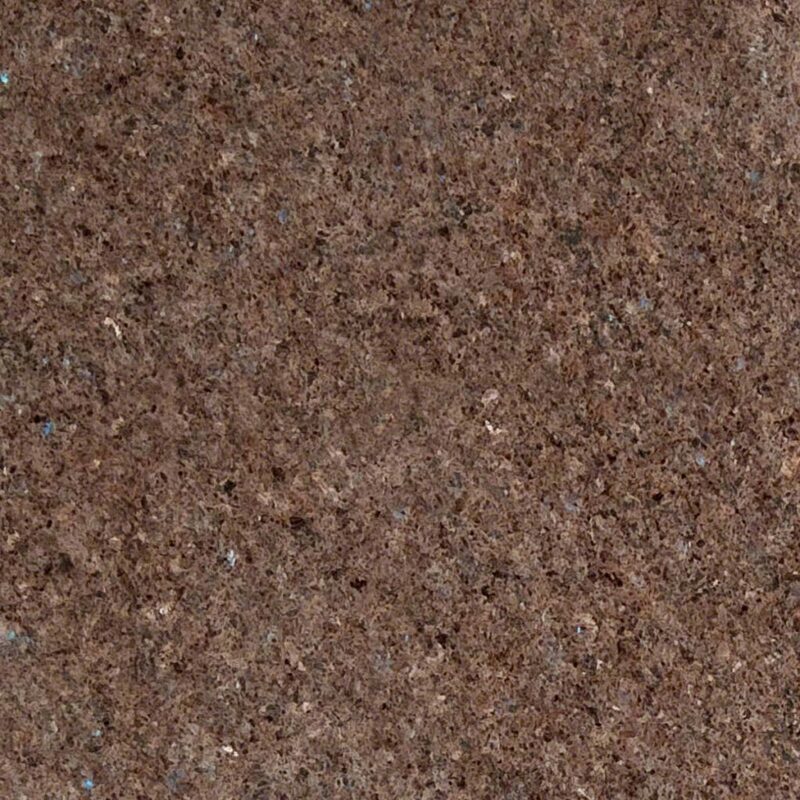 Explore our many varieties of granite countertops below and use our visualizer tool to envision different selections in your home. 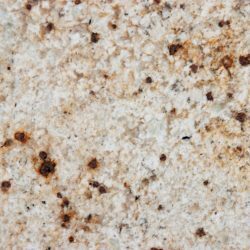 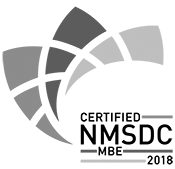 Find the right granite countertops for your home renovation project in Maryland, Virginia and Metro Washington D.C. with Granite Outlet.